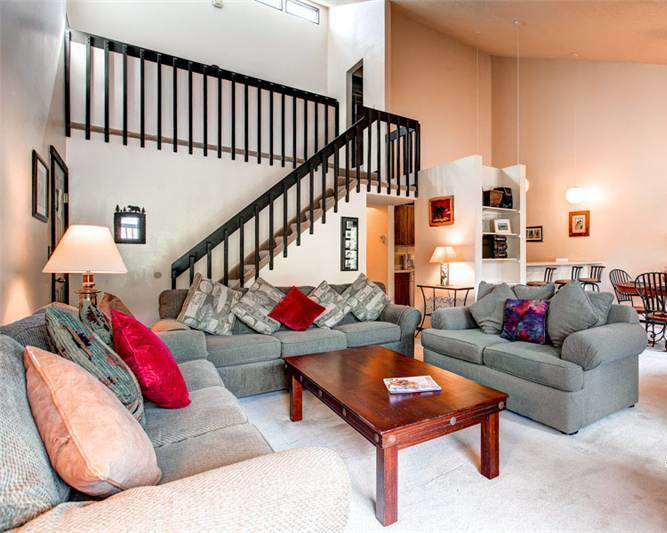 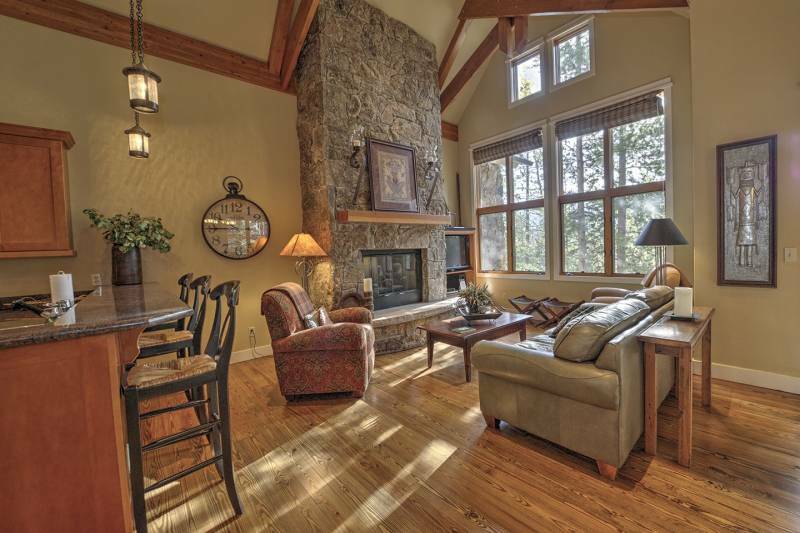 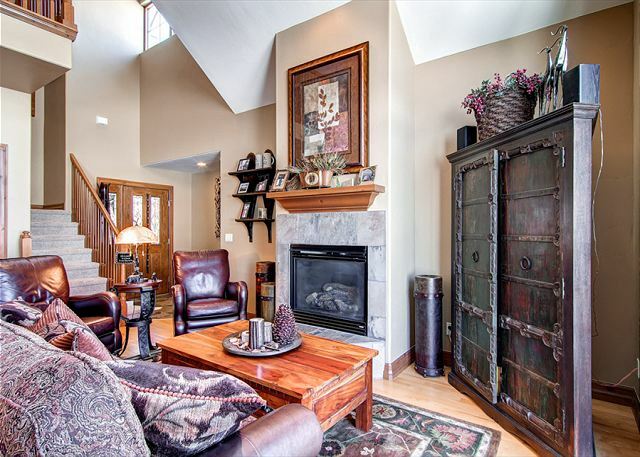 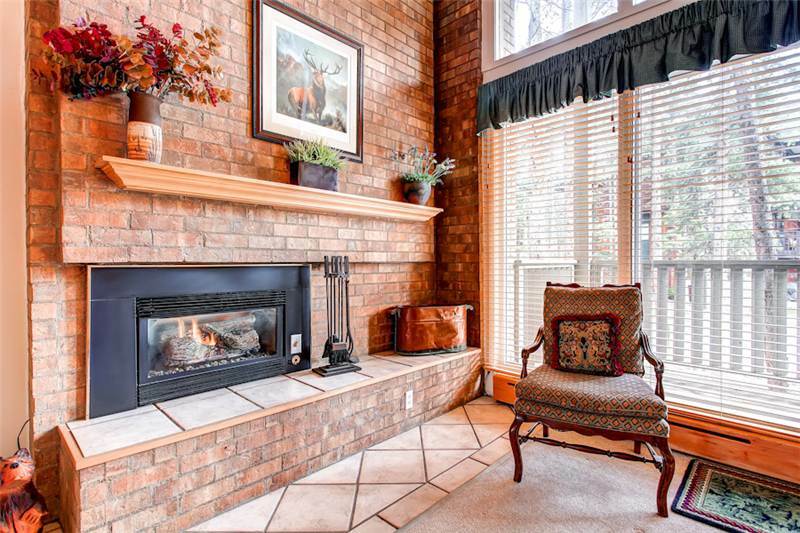 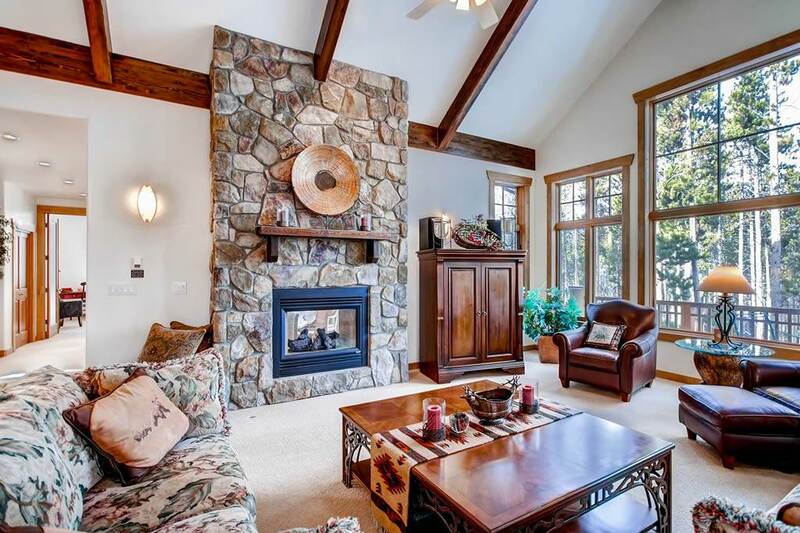 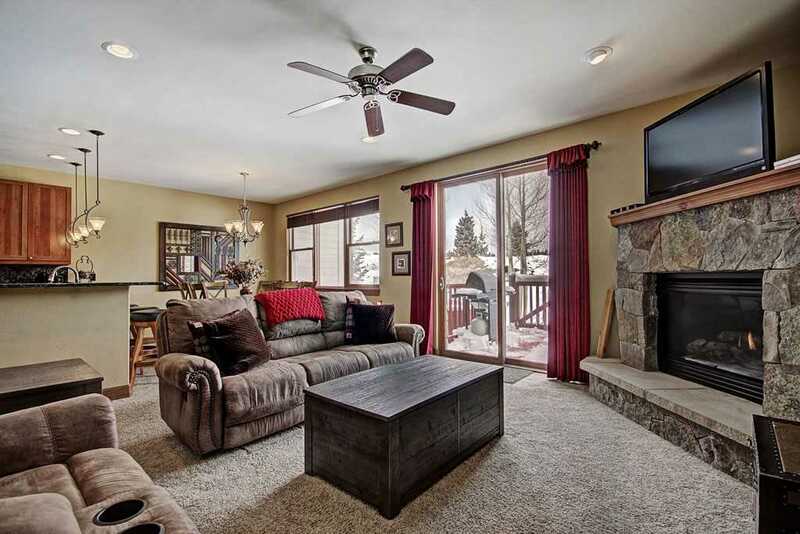 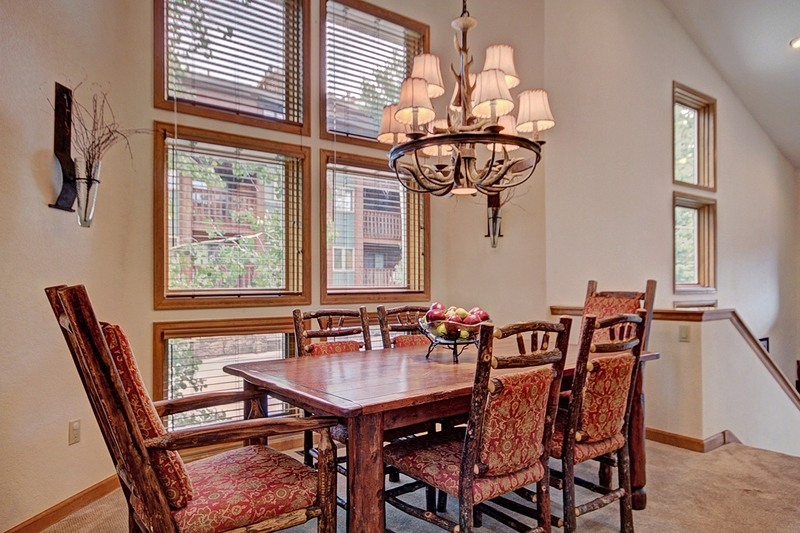 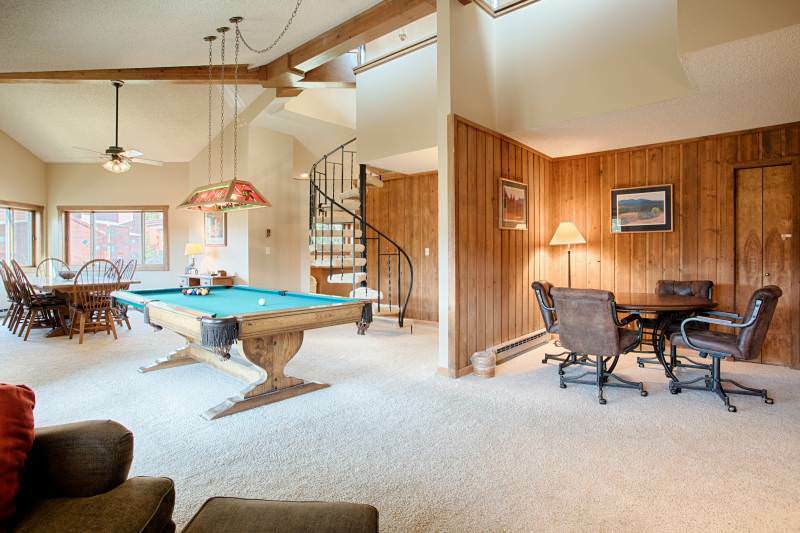 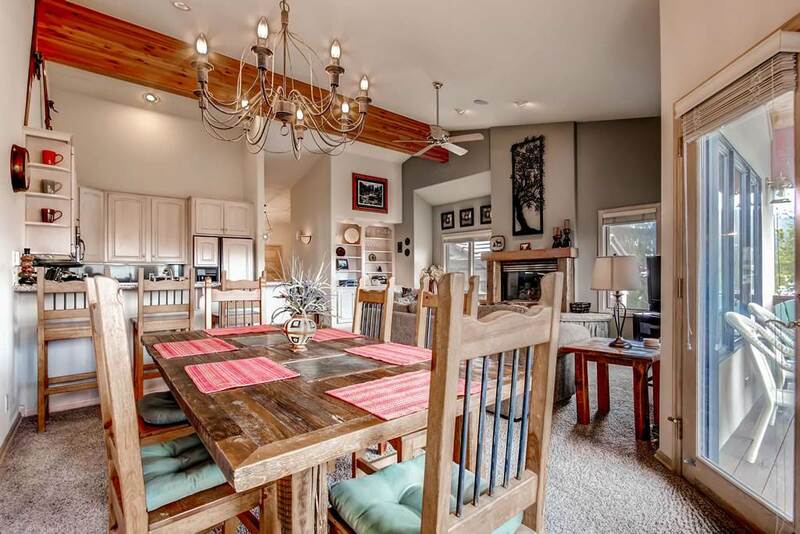 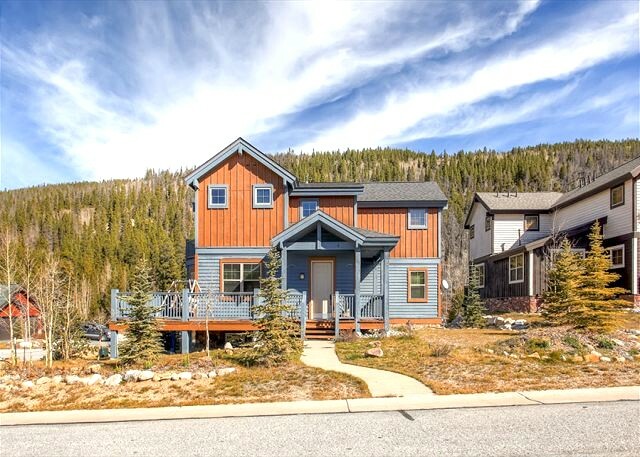 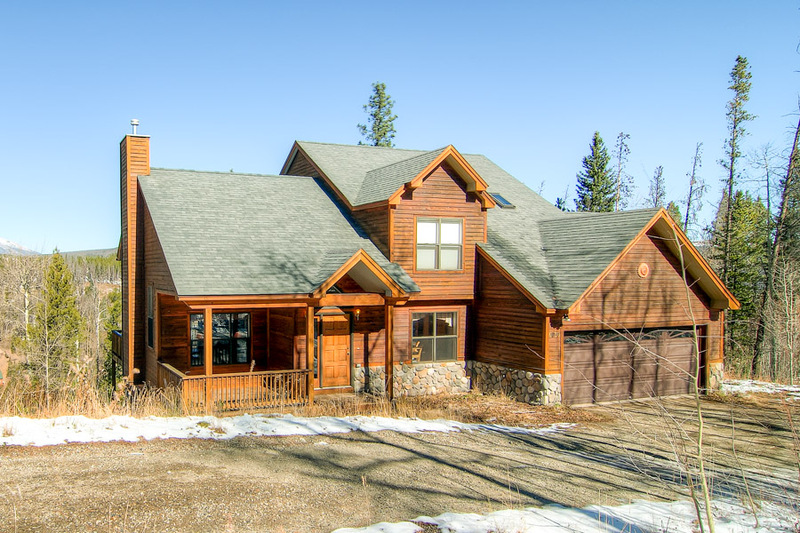 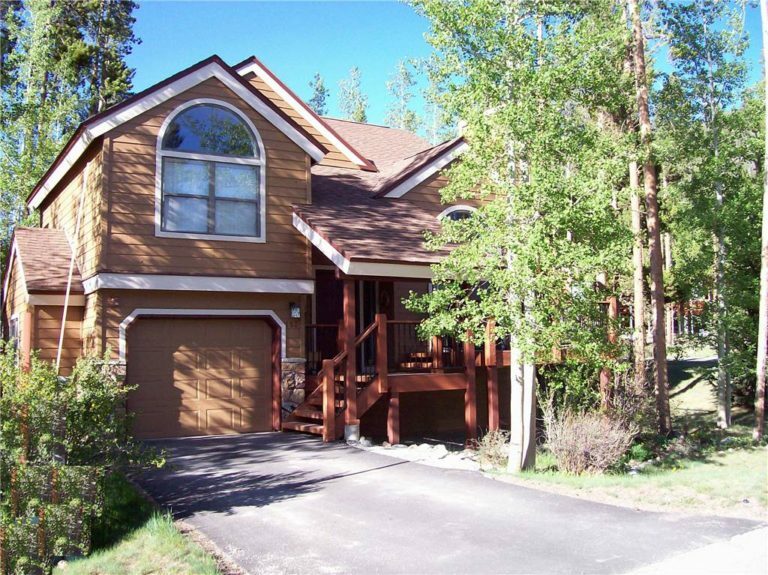 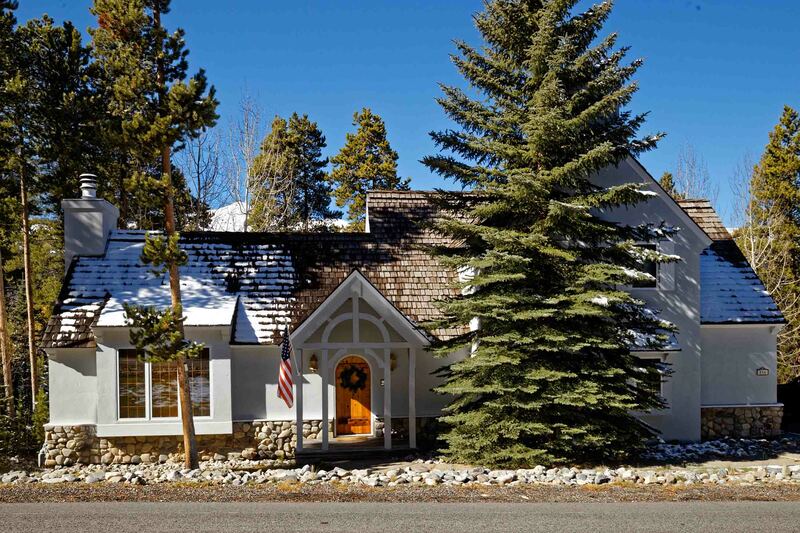 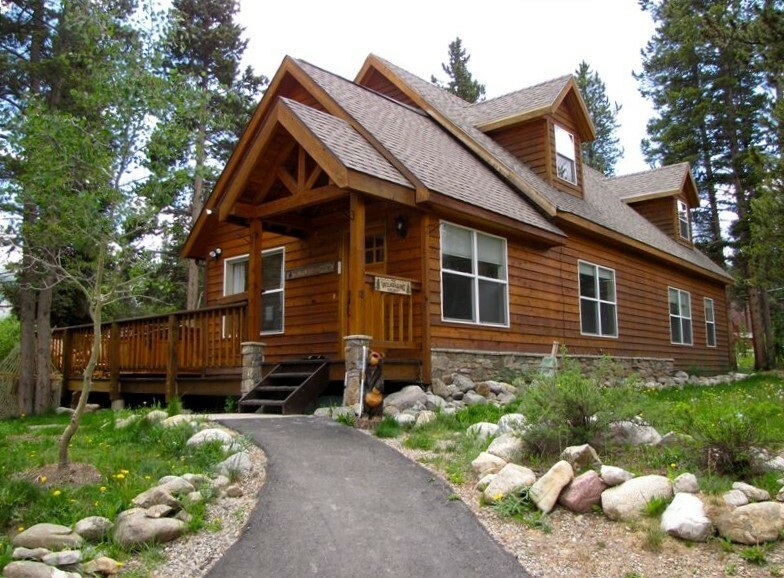 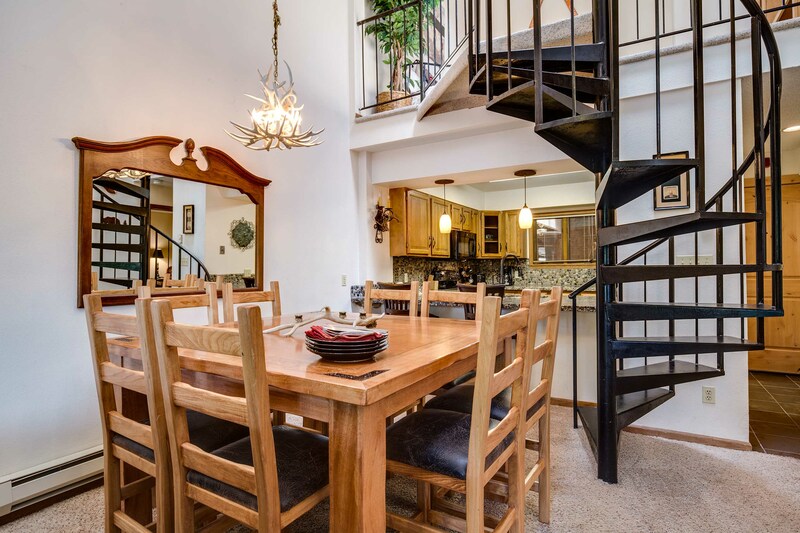 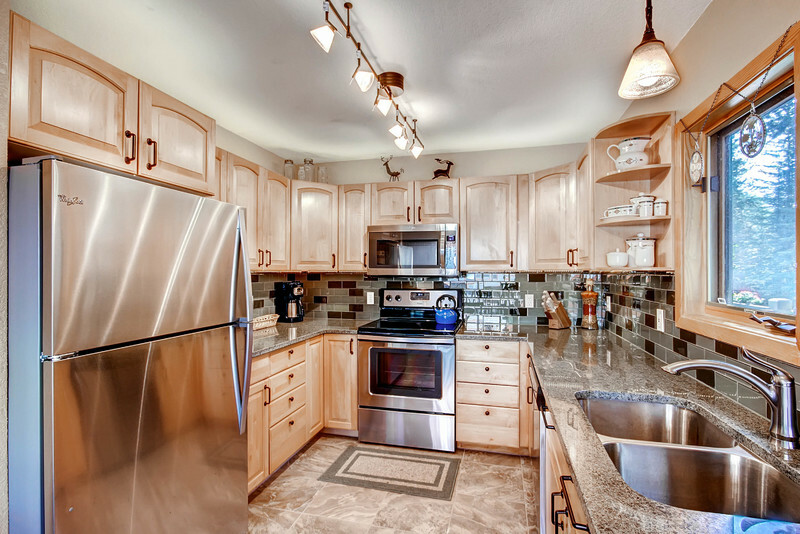 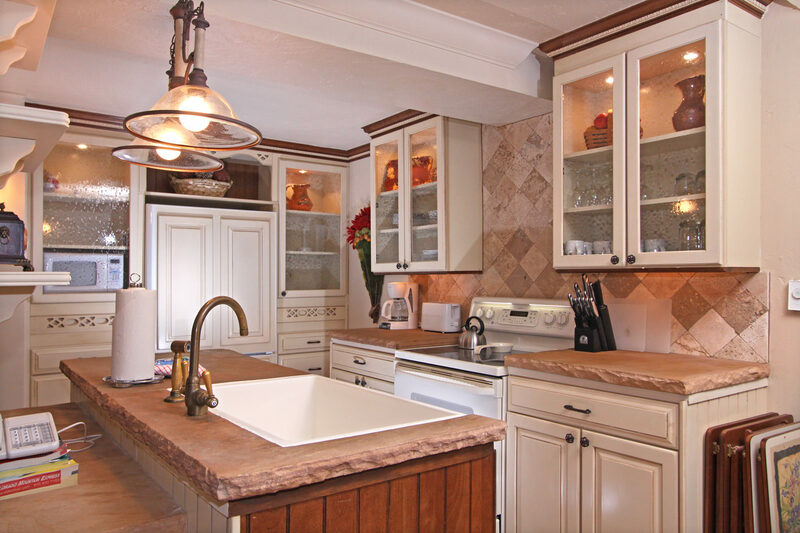 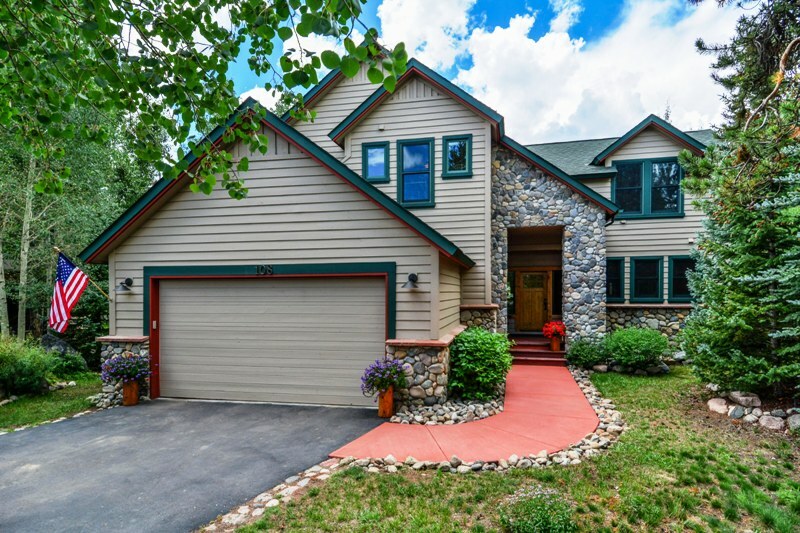 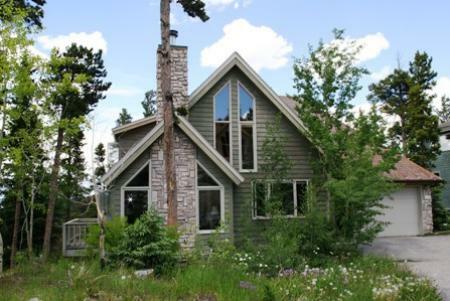 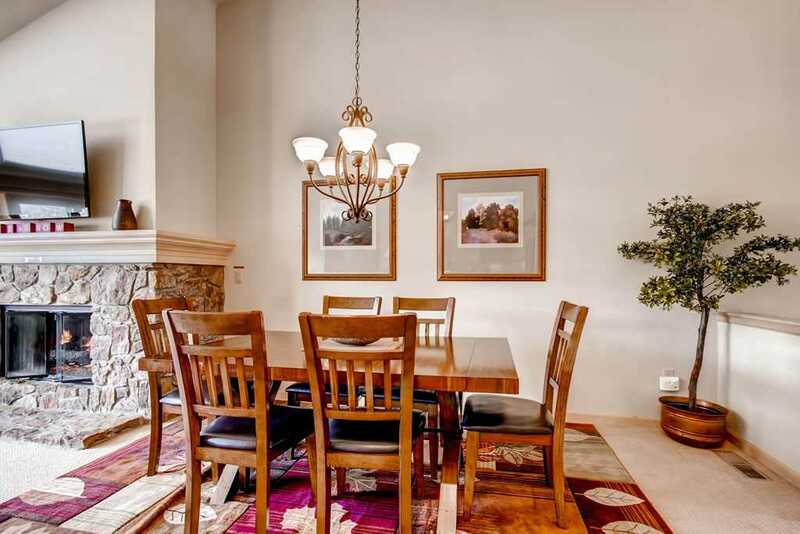 Part of the Jordan Camp neighborhood, this private home will make your Breckenridge dreams! 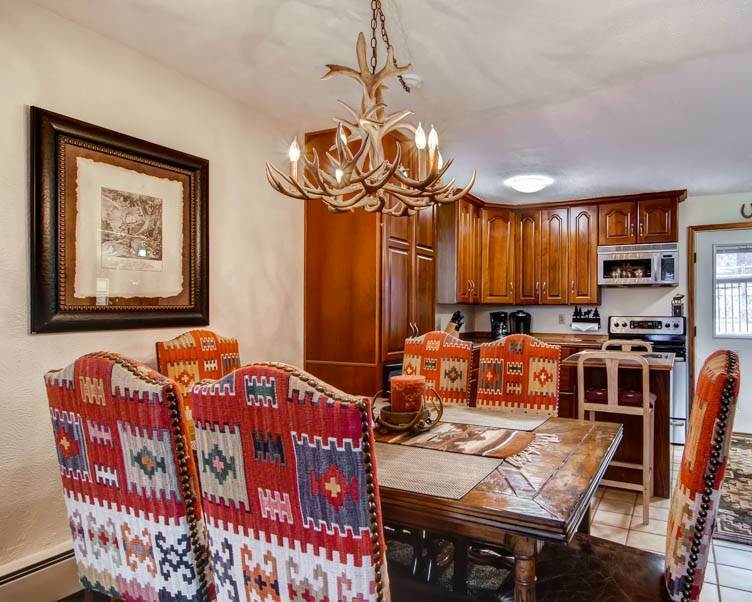 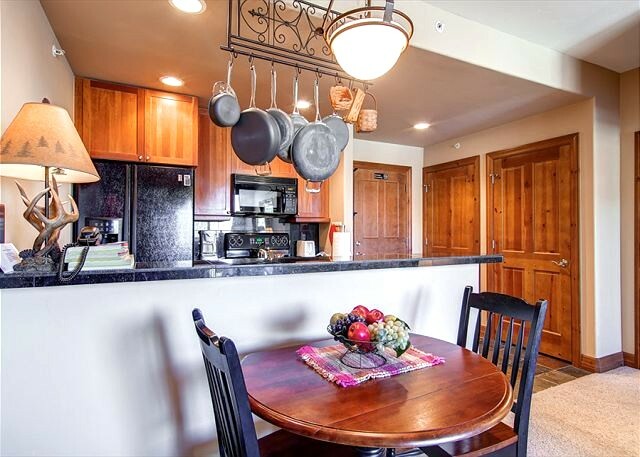 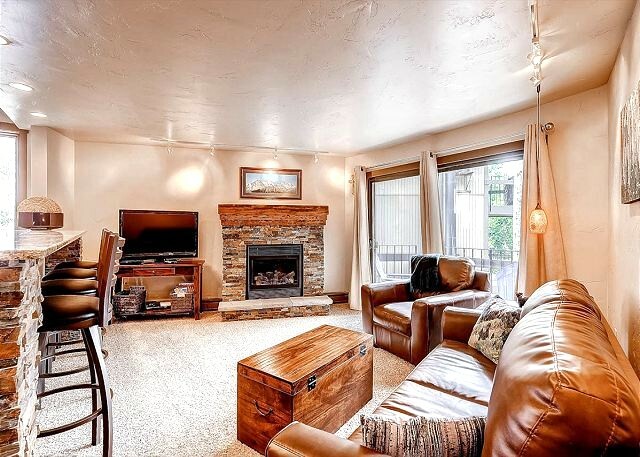 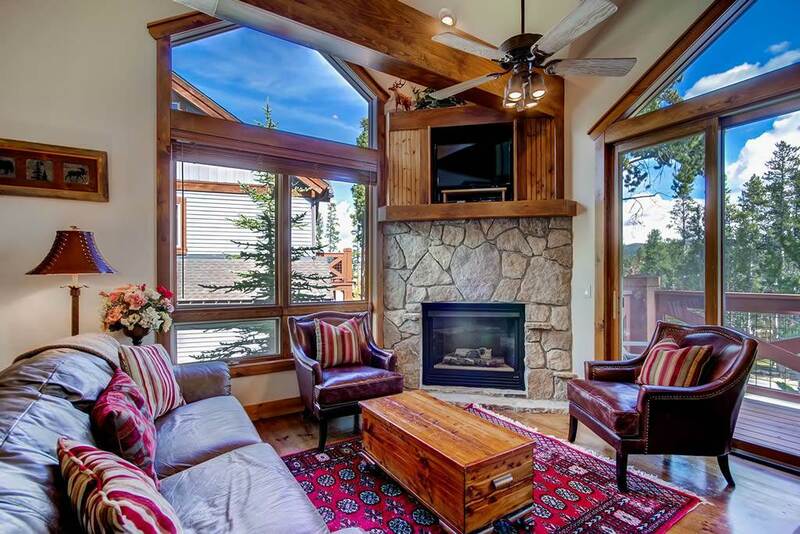 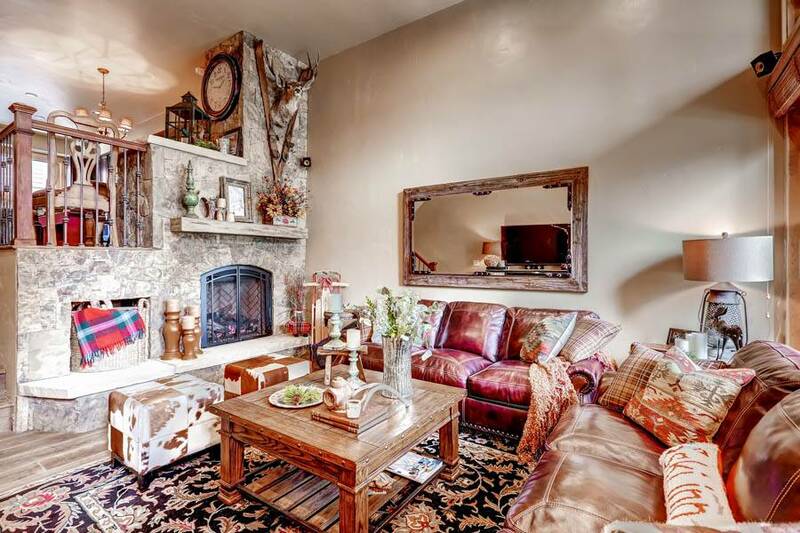 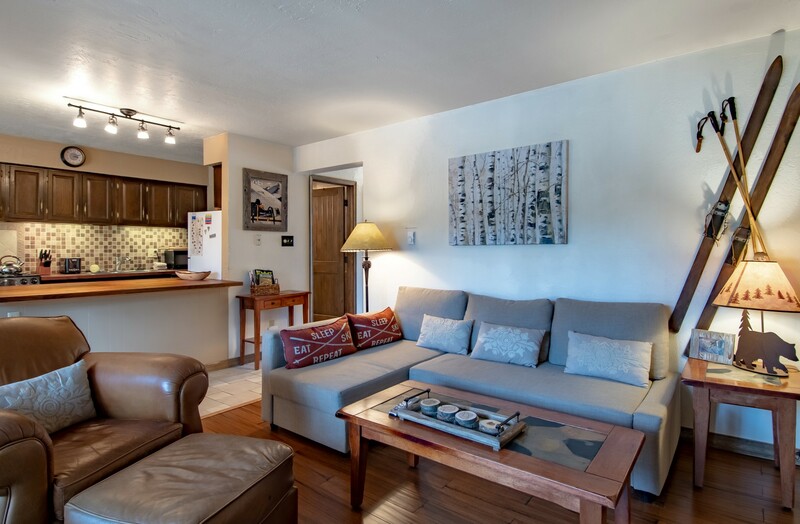 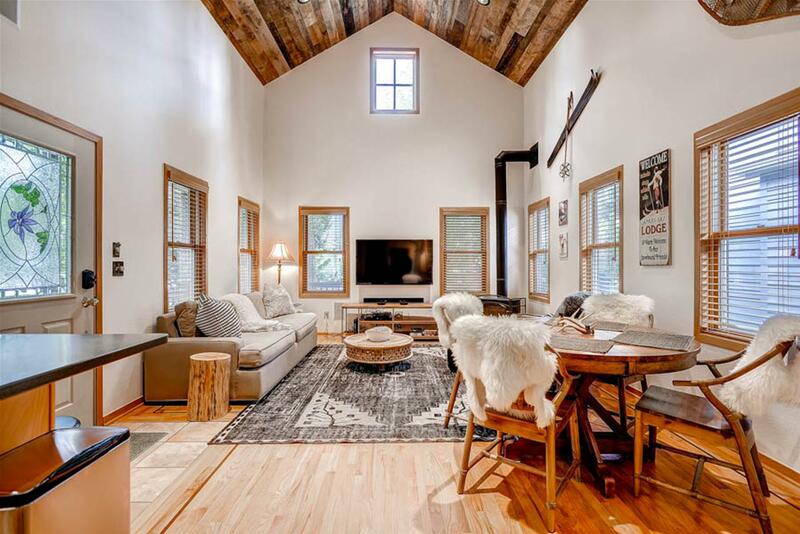 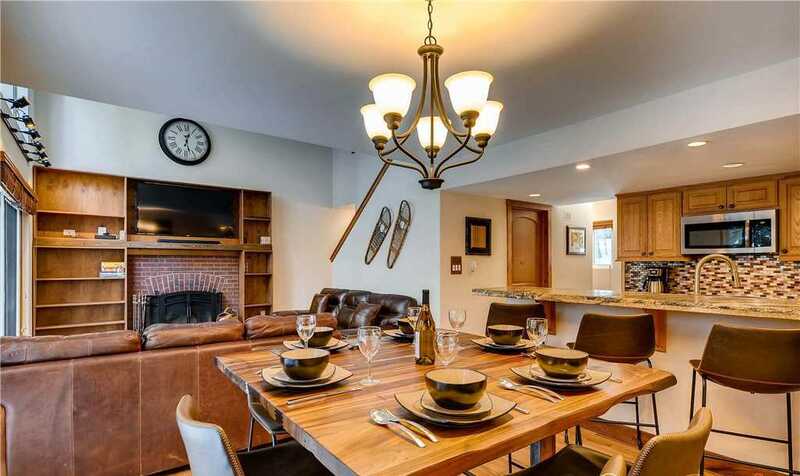 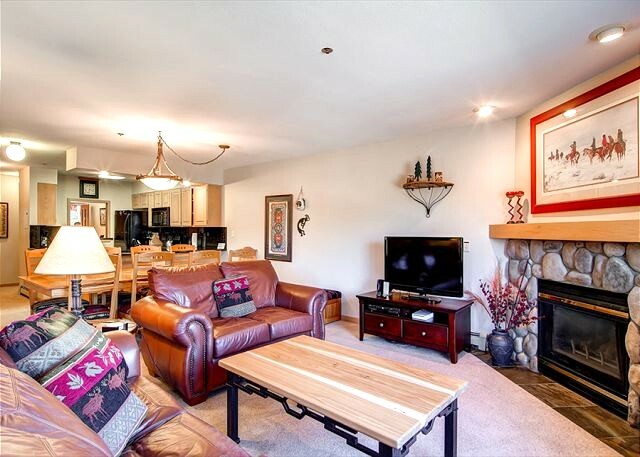 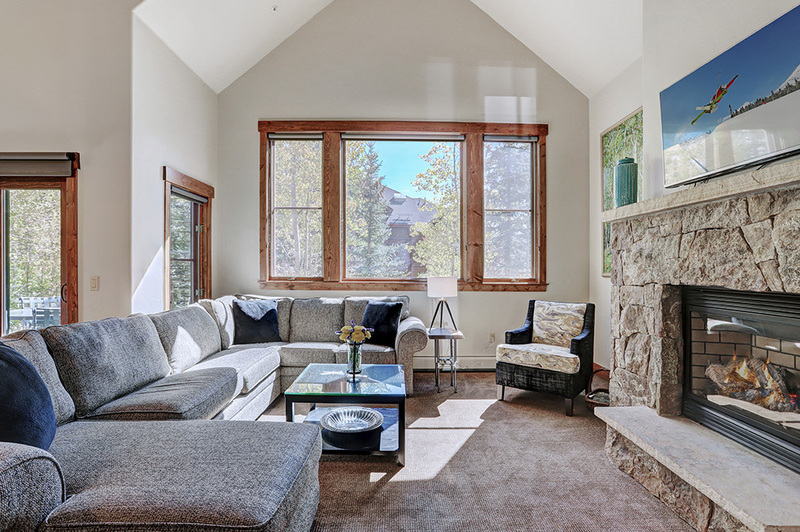 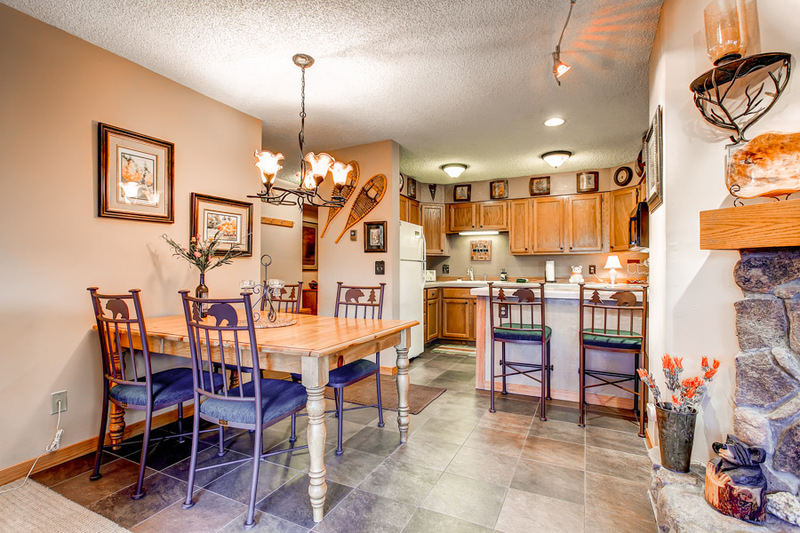 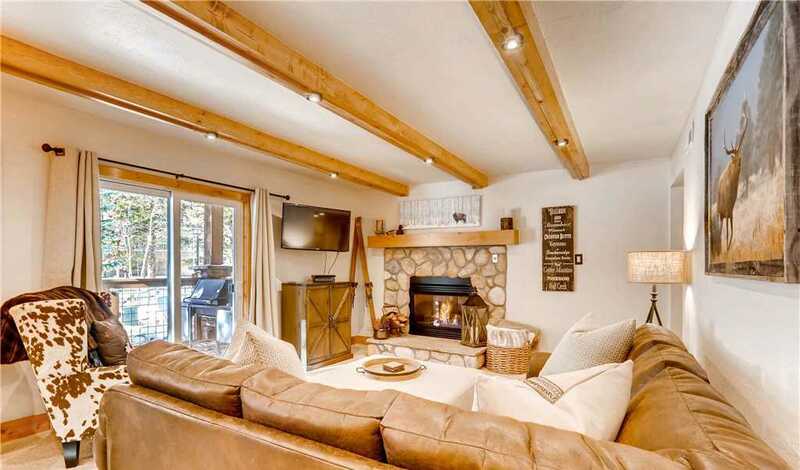 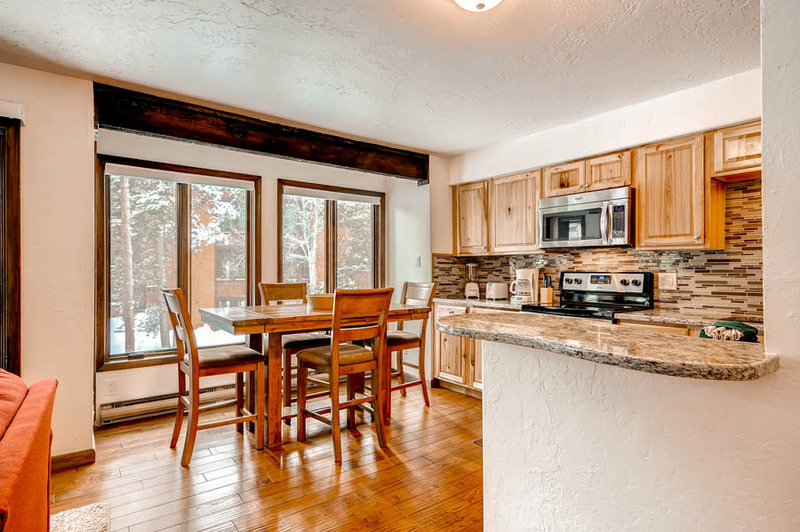 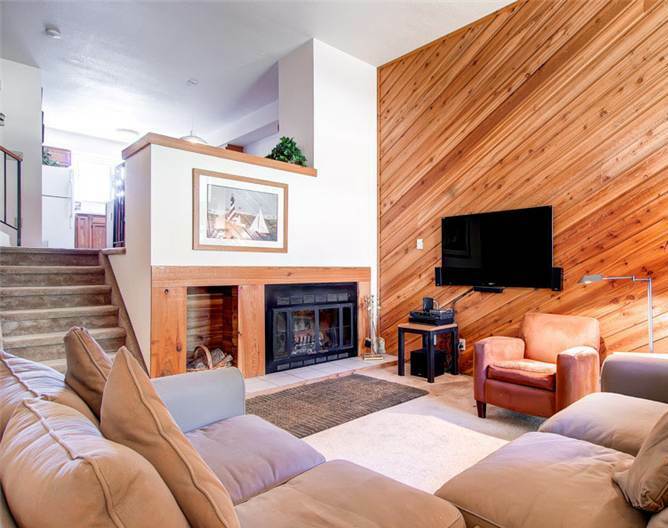 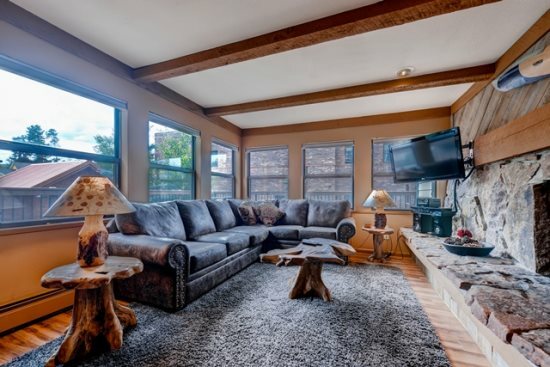 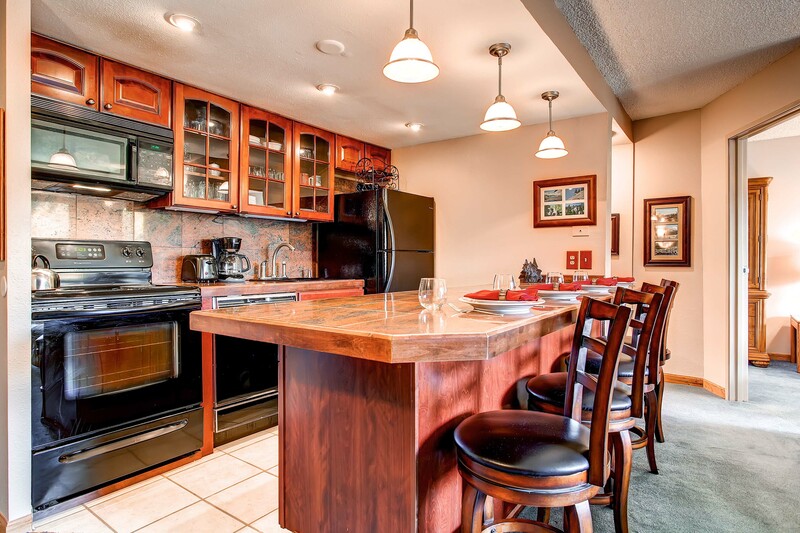 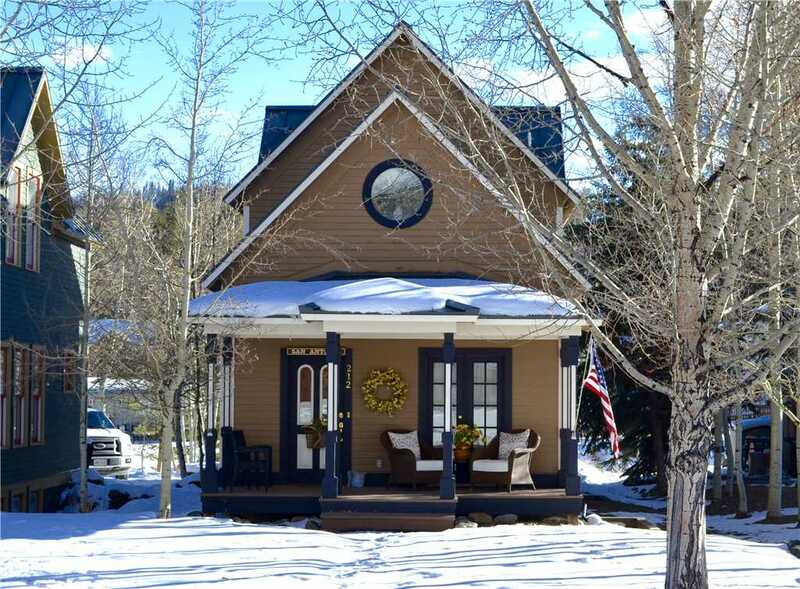 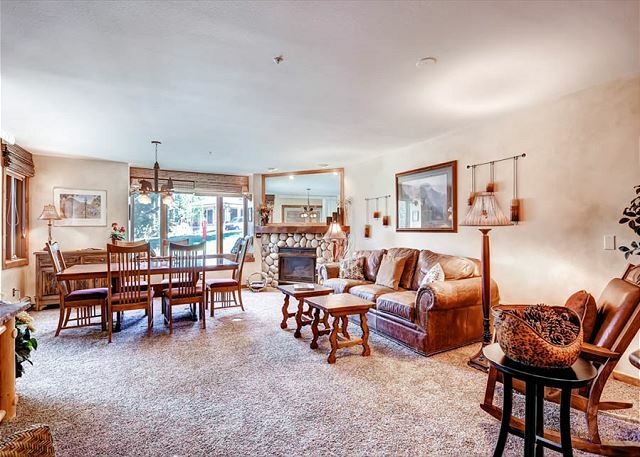 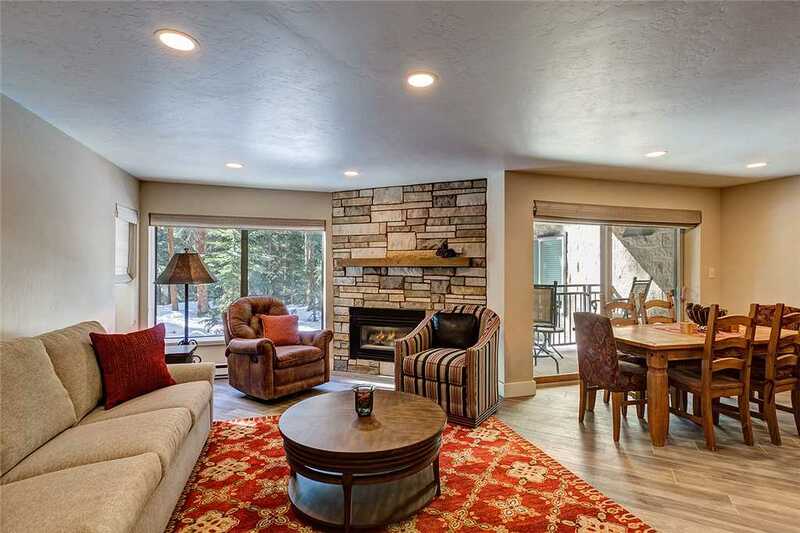 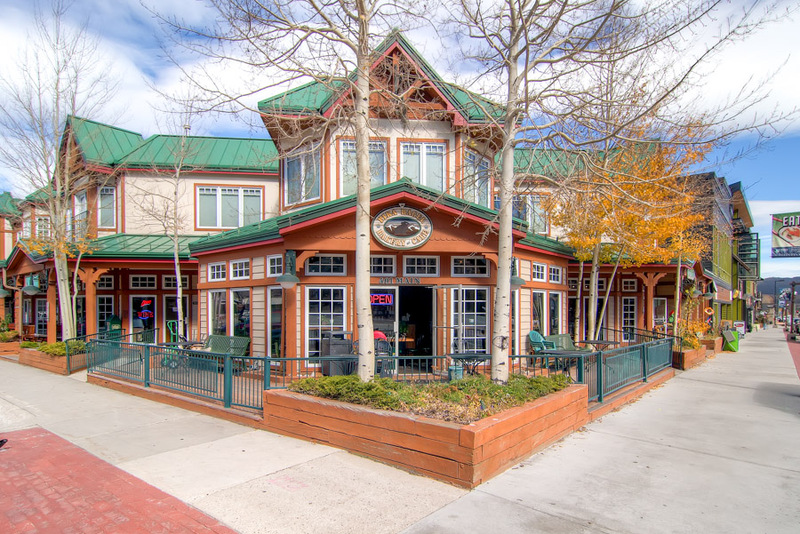 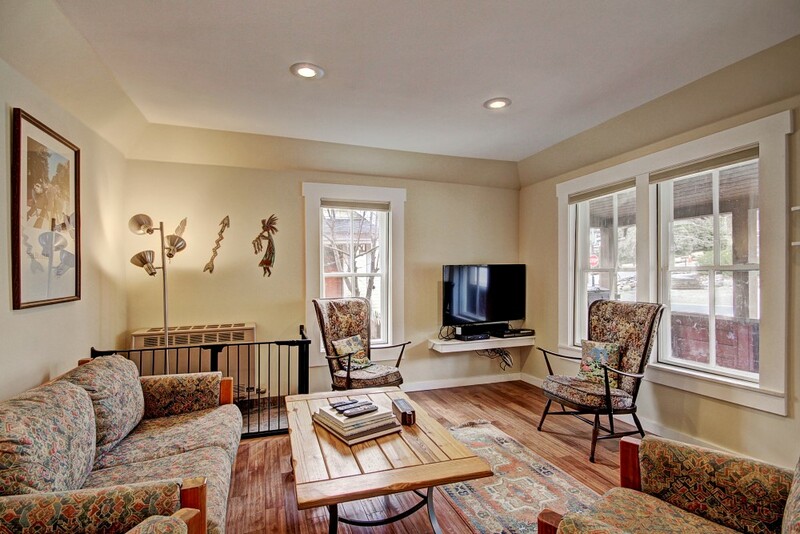 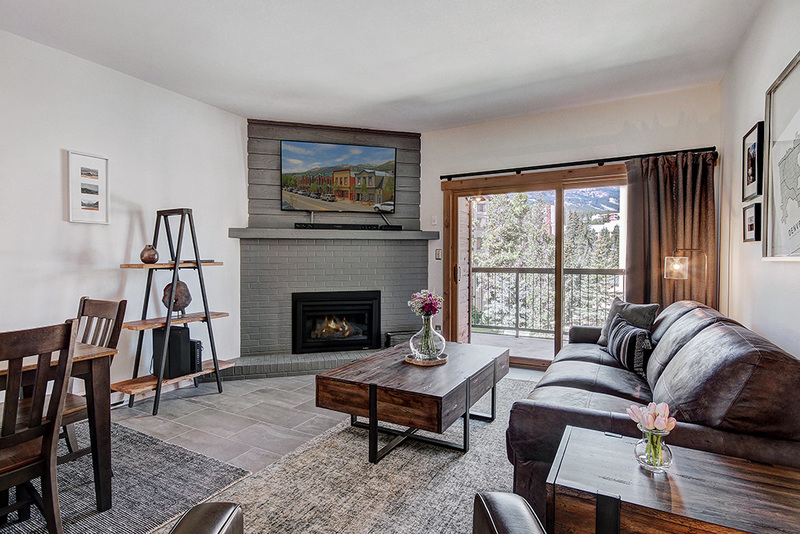 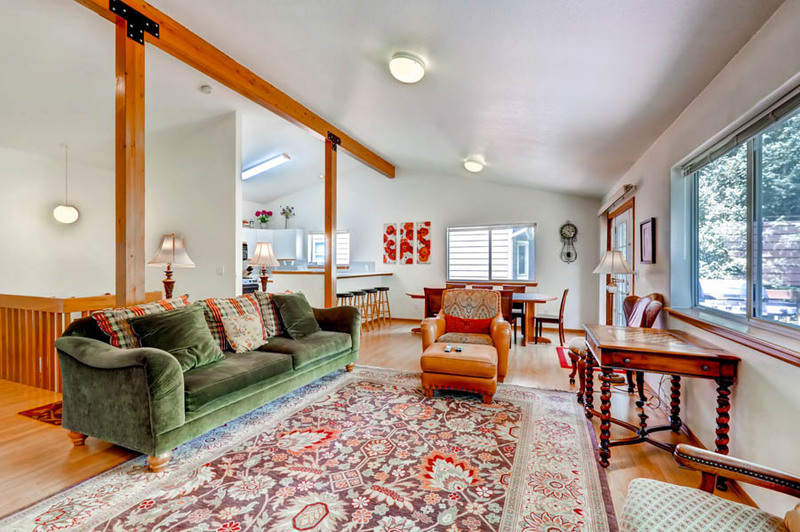 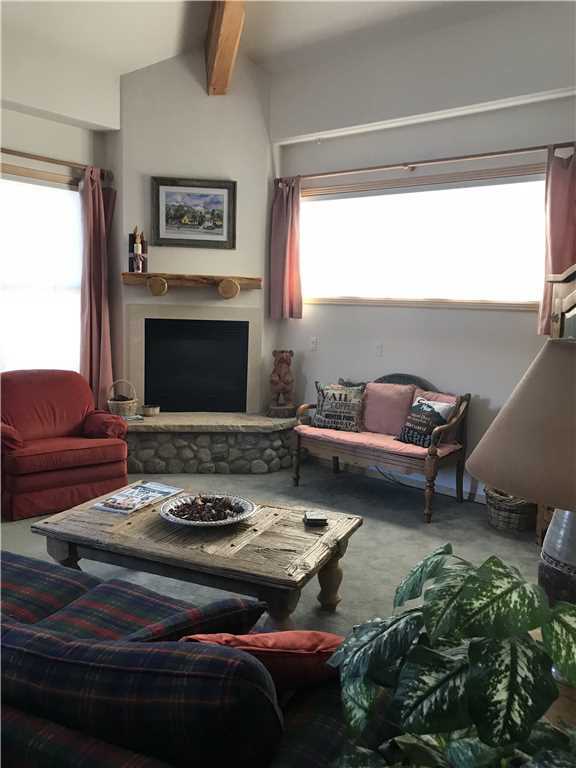 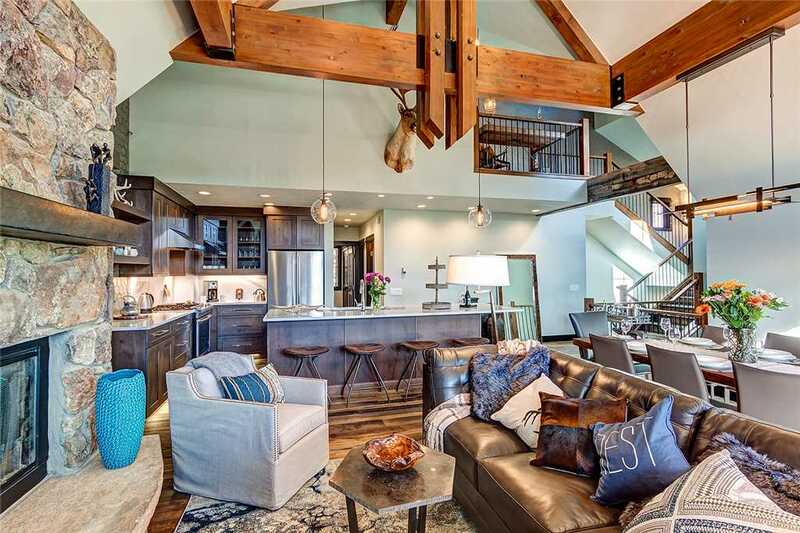 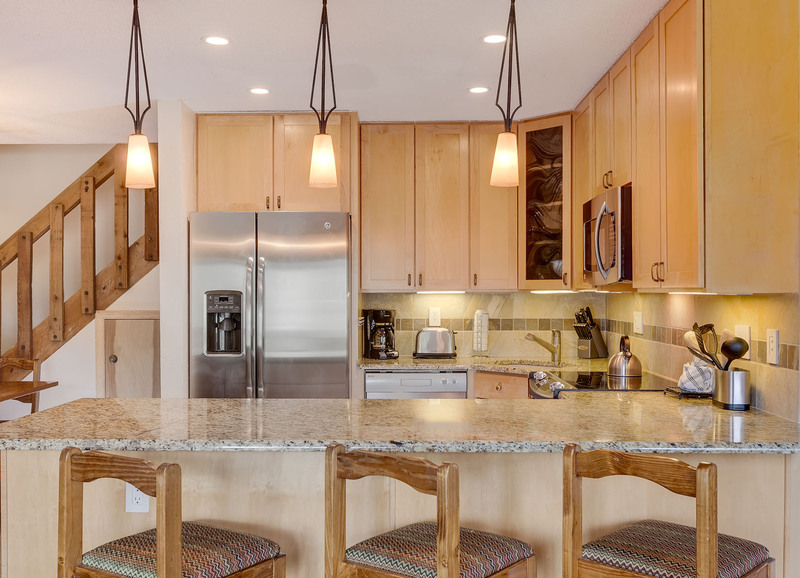 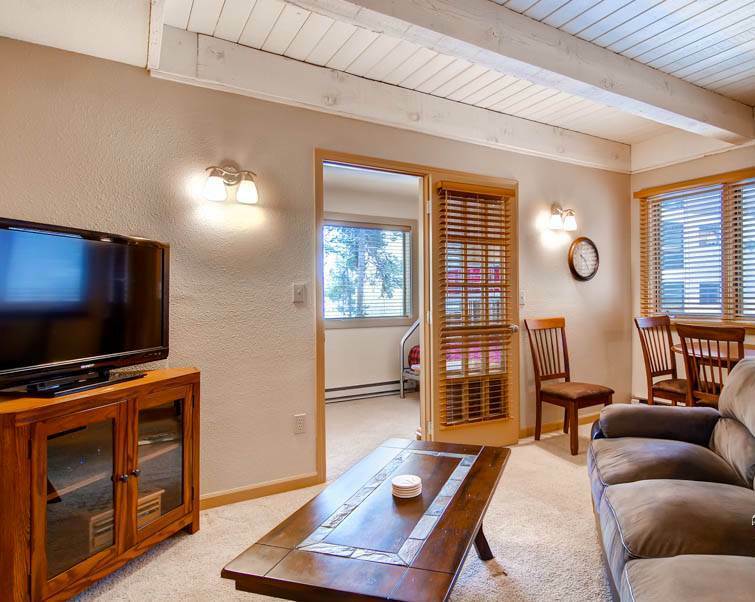 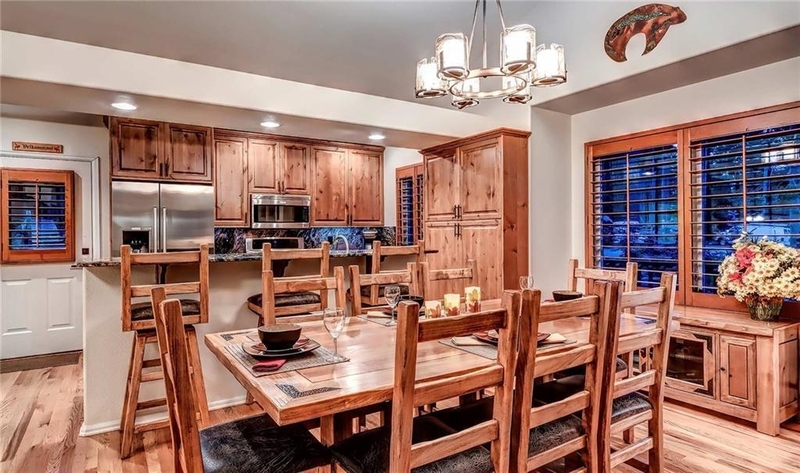 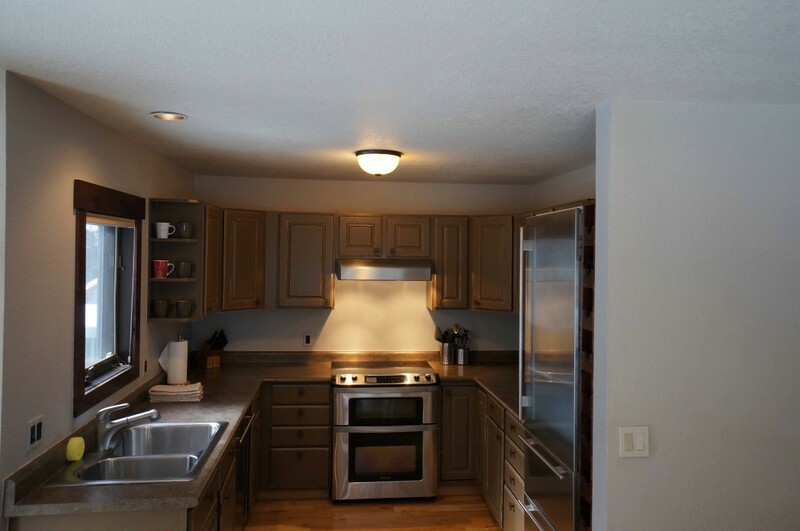 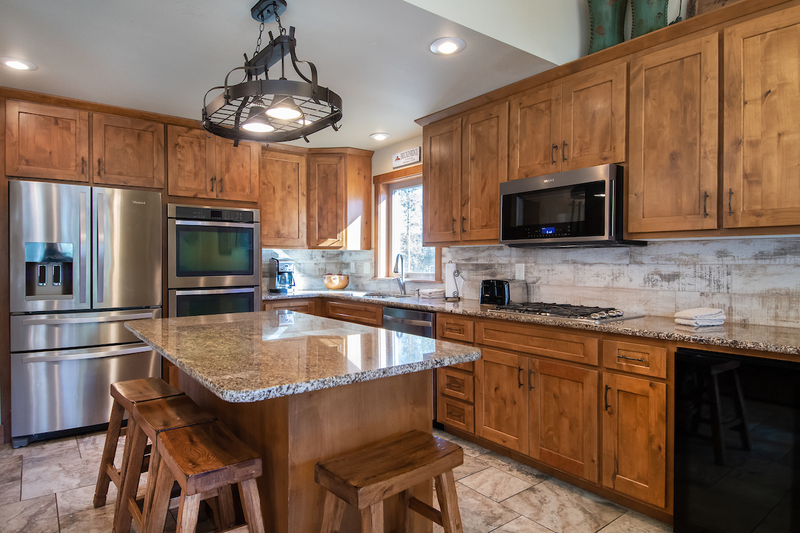 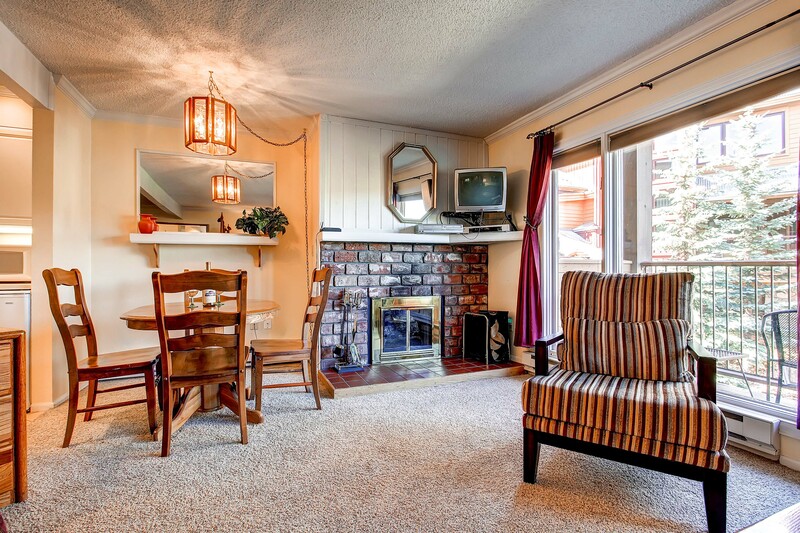 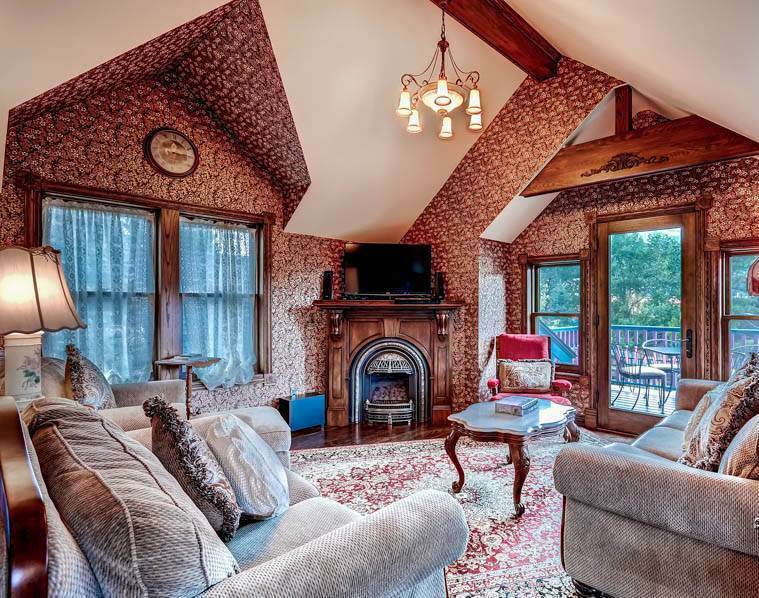 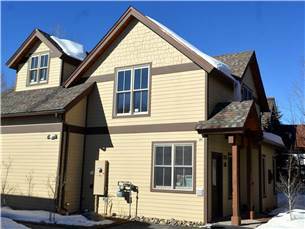 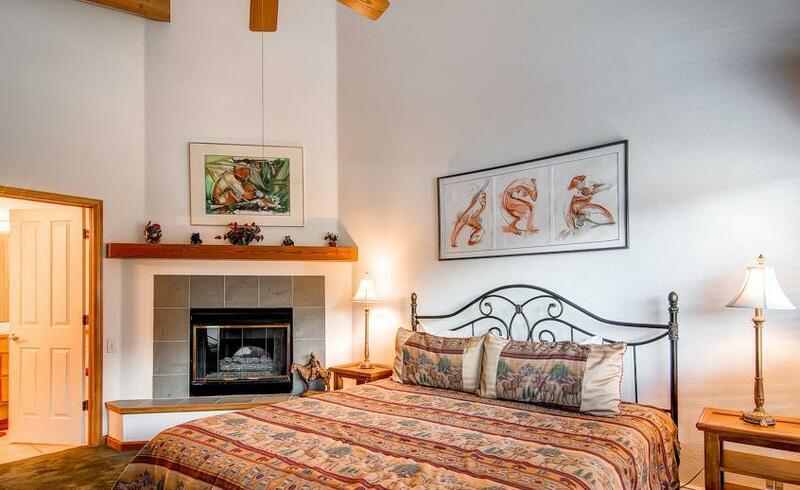 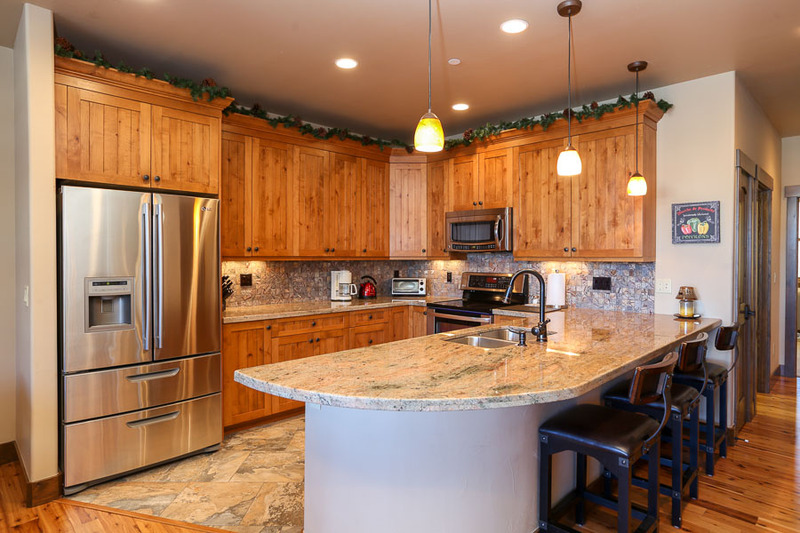 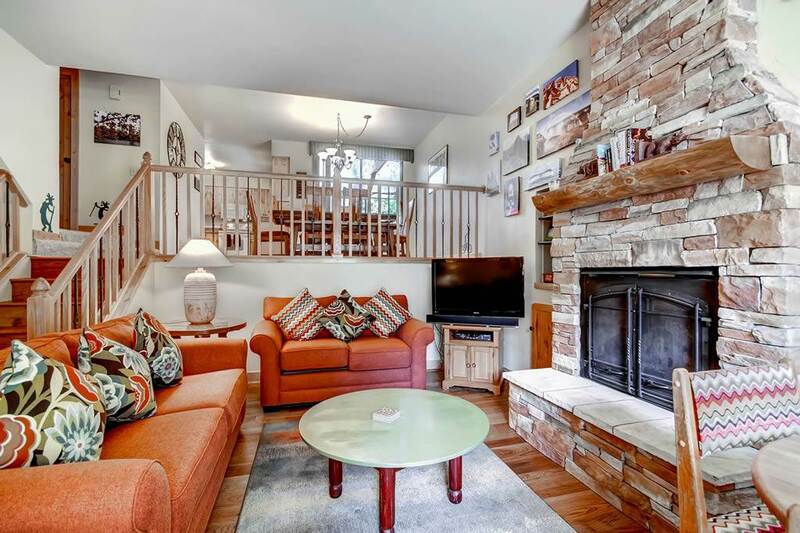 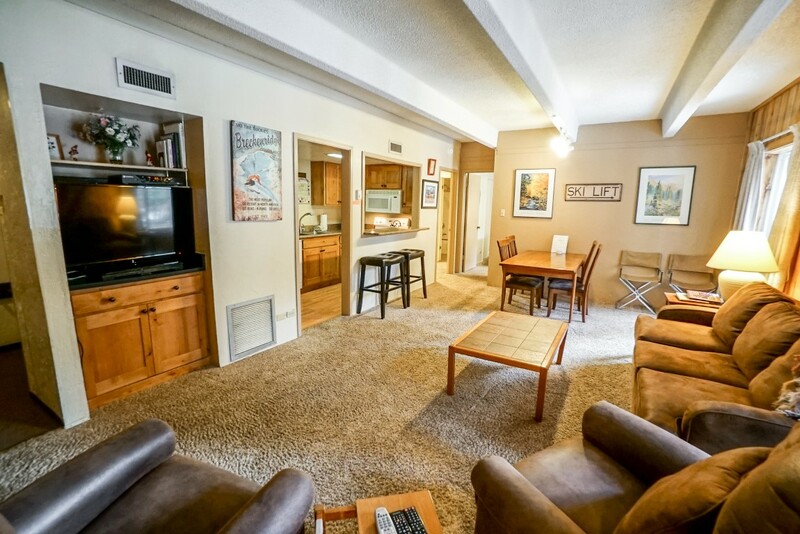 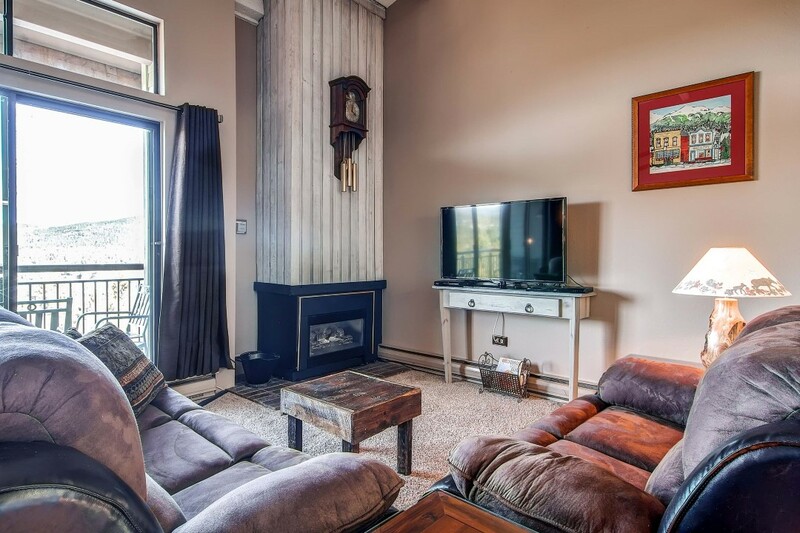 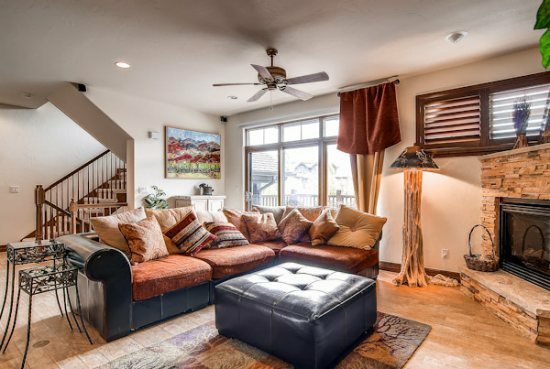 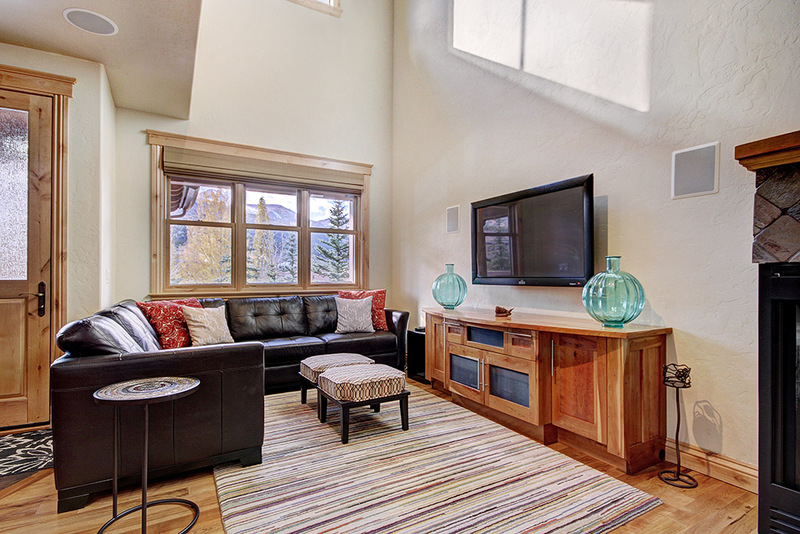 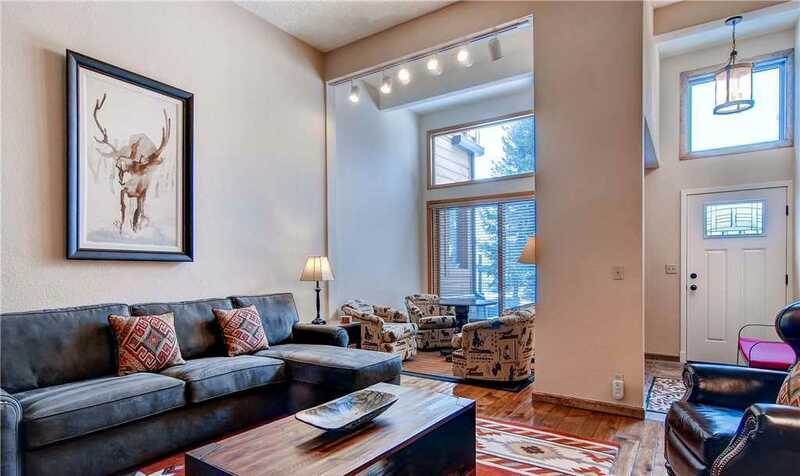 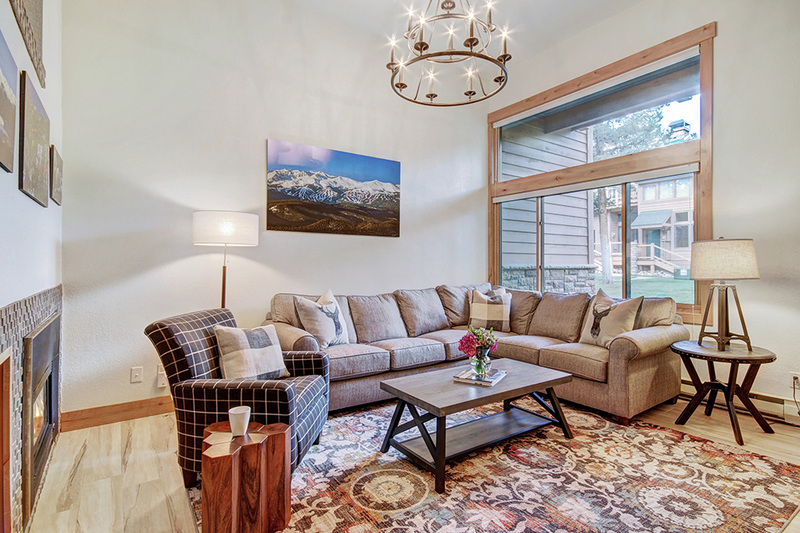 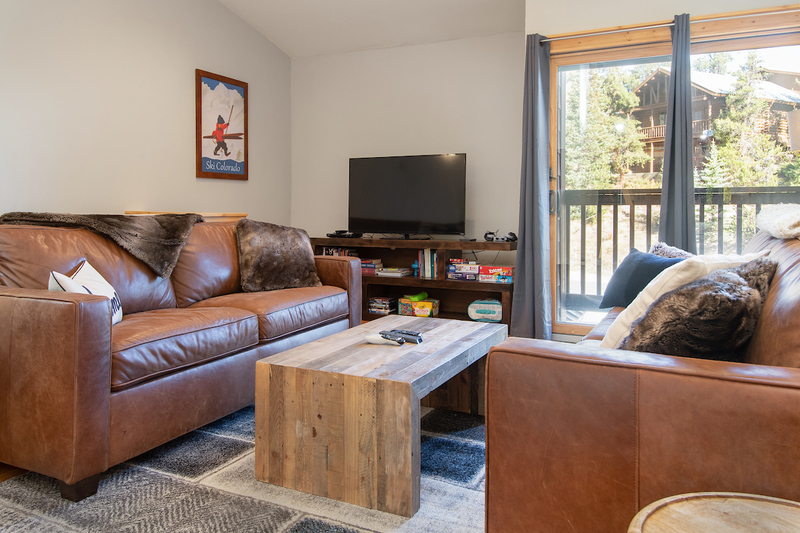 A real gem, located in the Historic District of downtown Breckenridge; this home is truly a unique place full of character and color!There are 3 bedrooms and 3 baths, private hot tub, outdoor seating, recently remodeled kitchens and baths and absolutely stunning decor. 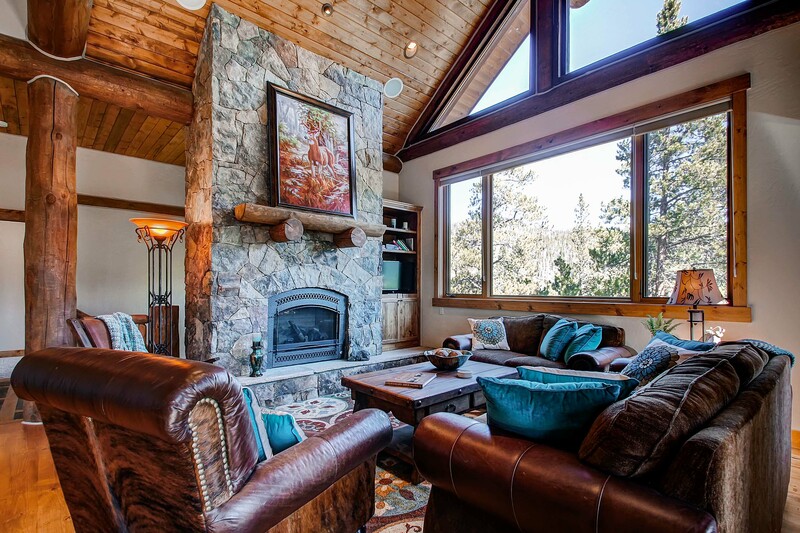 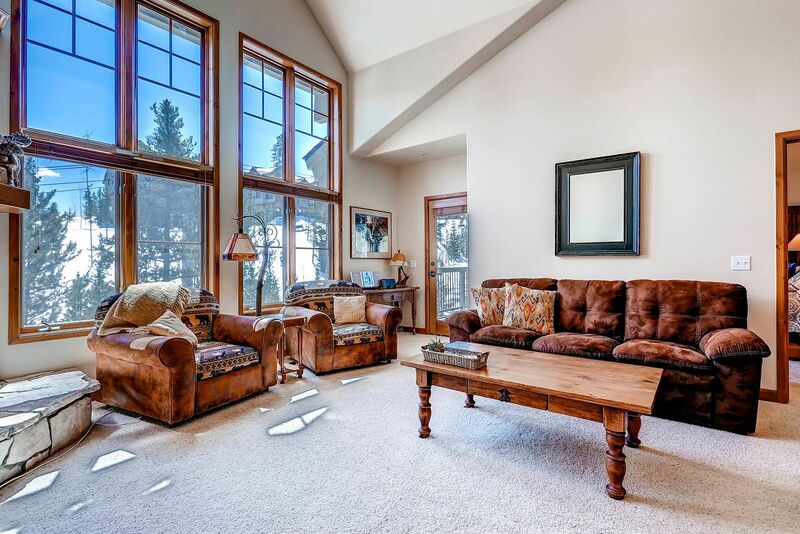 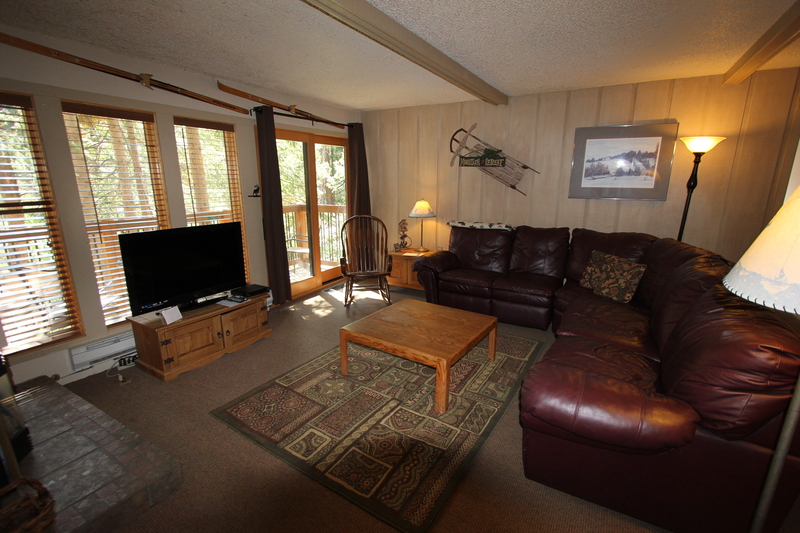 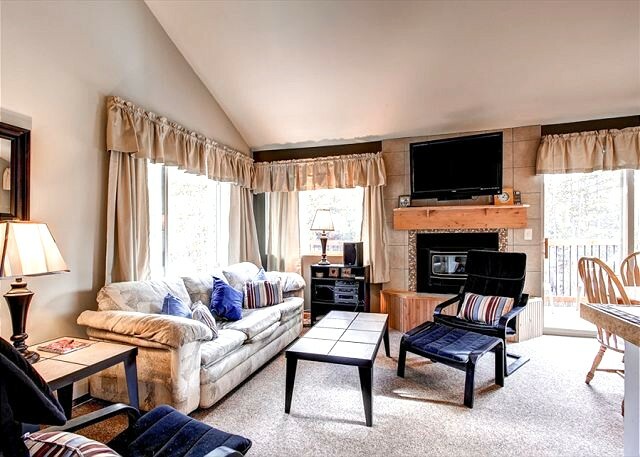 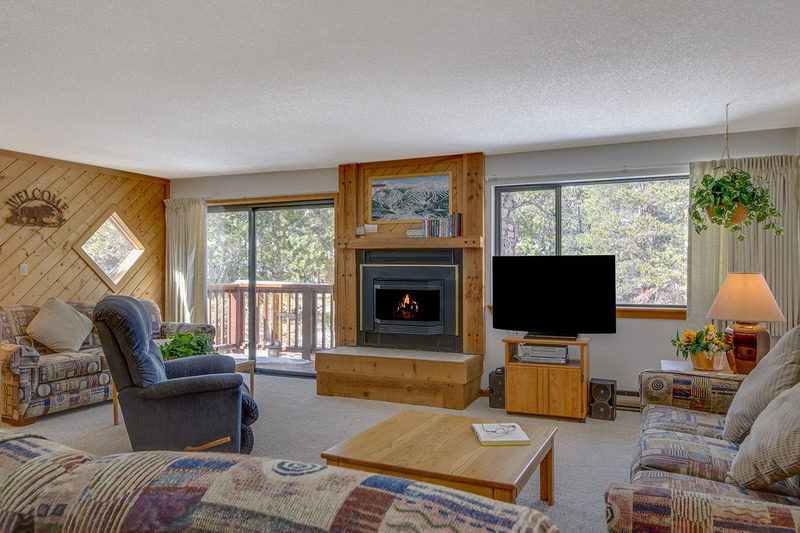 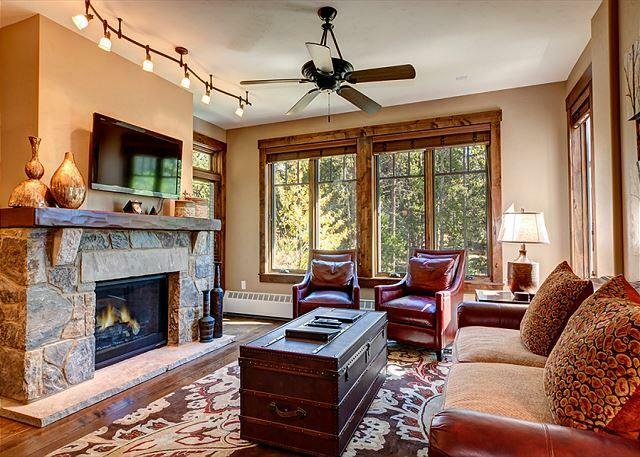 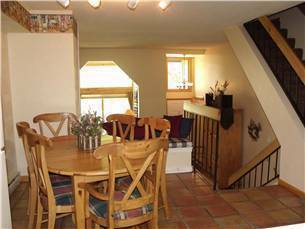 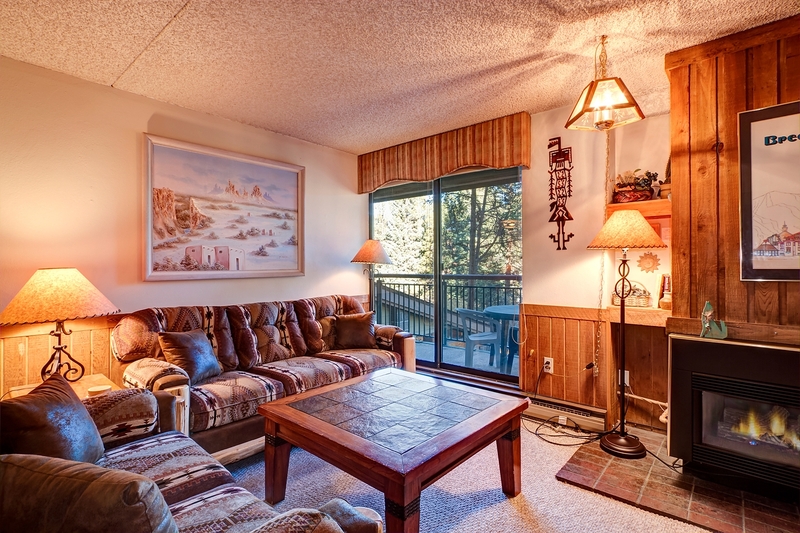 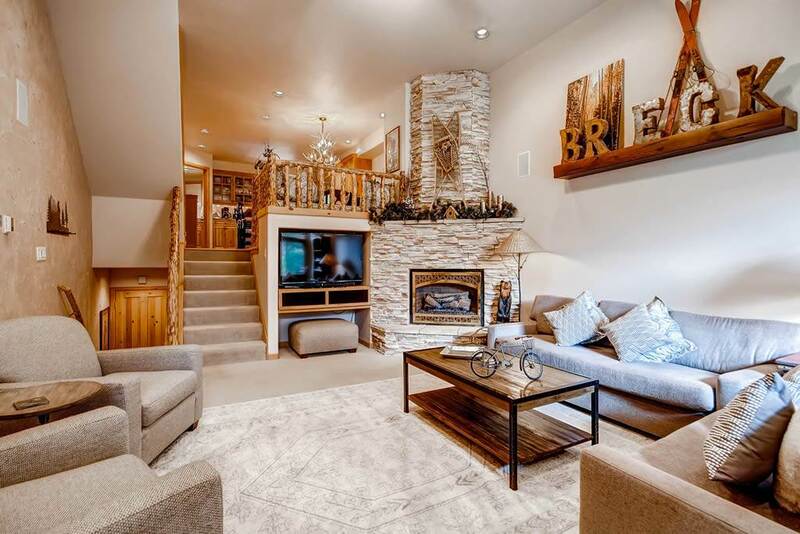 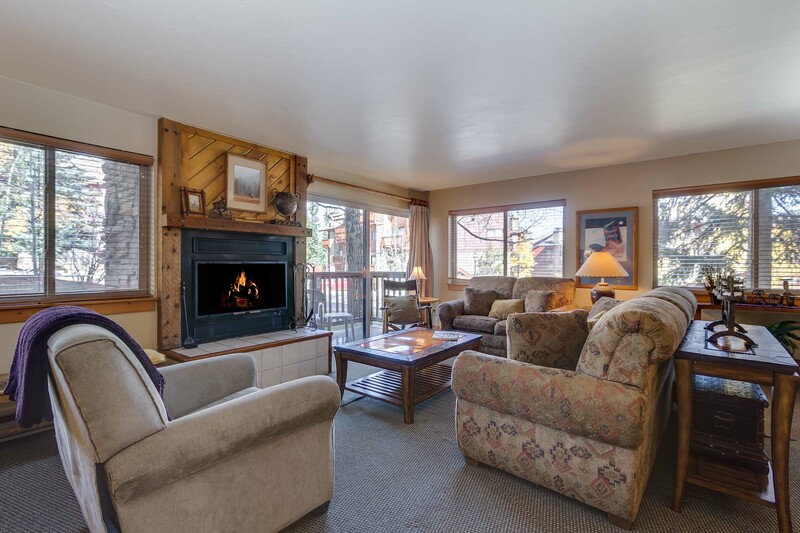 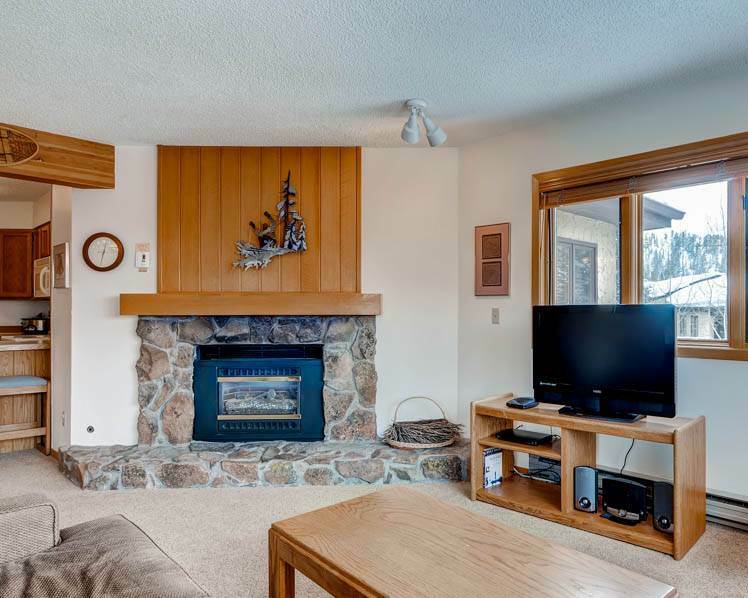 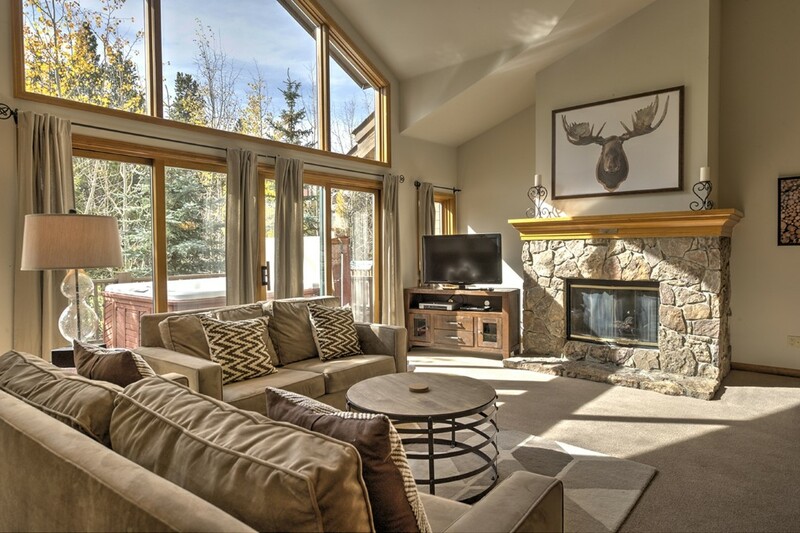 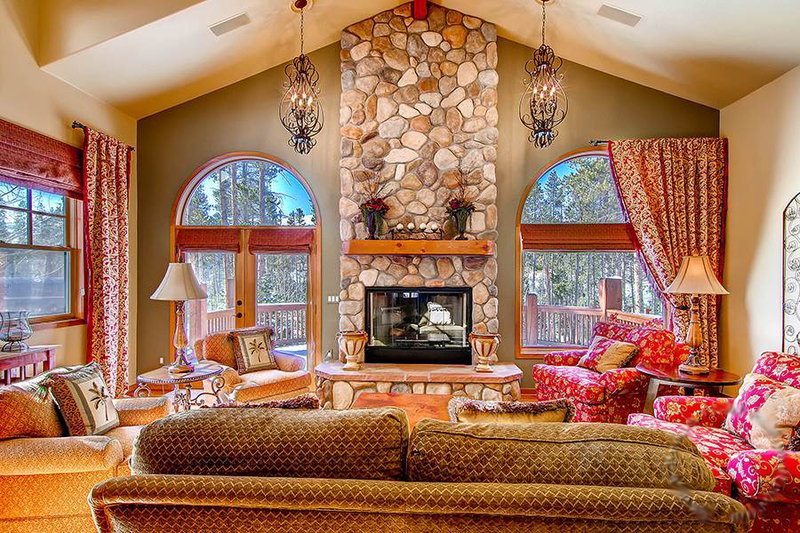 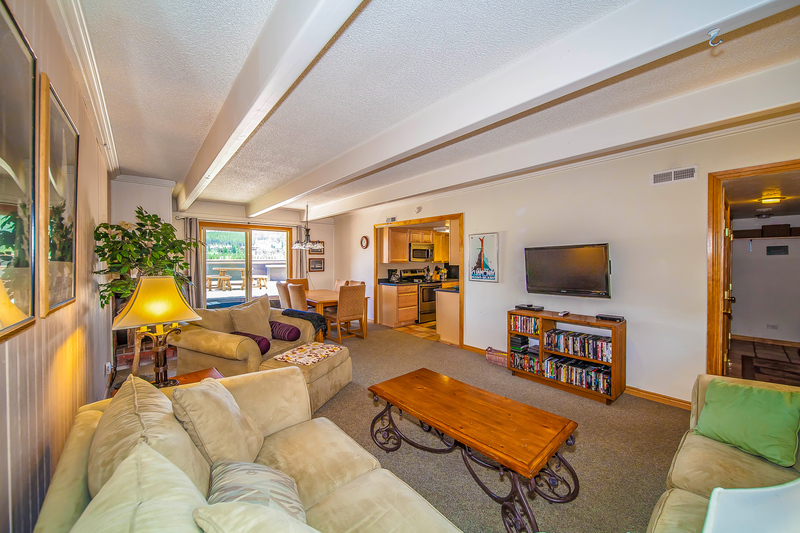 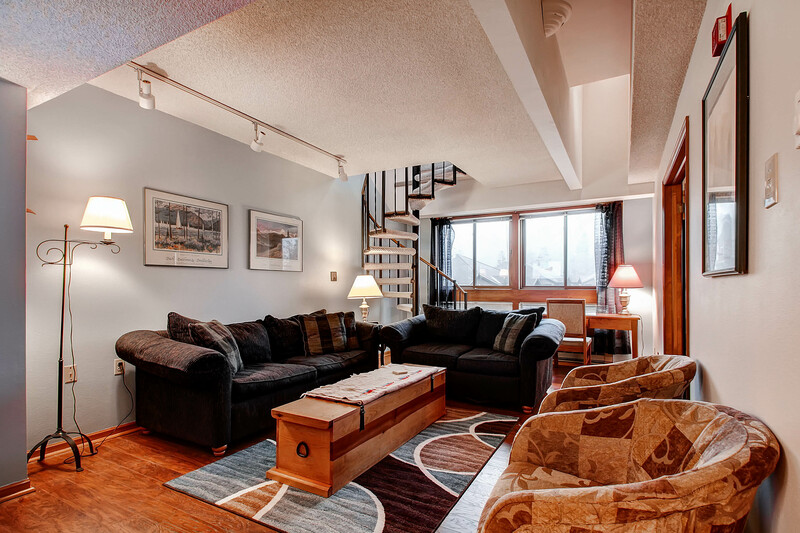 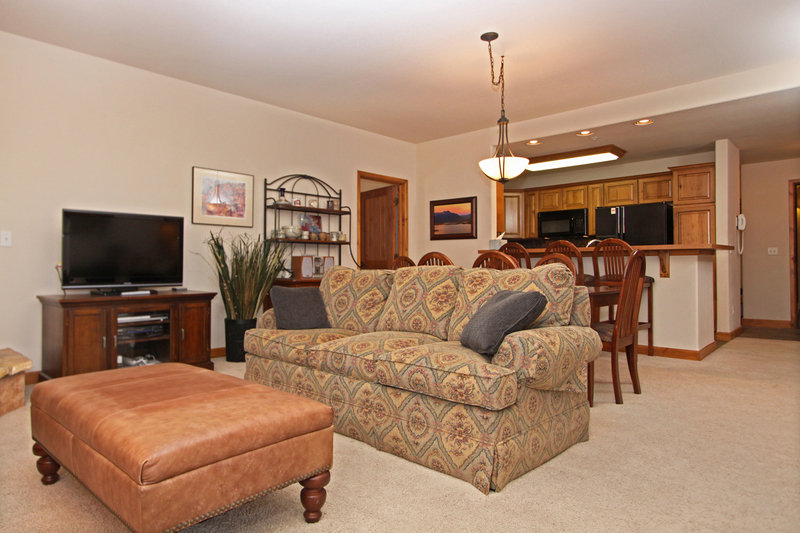 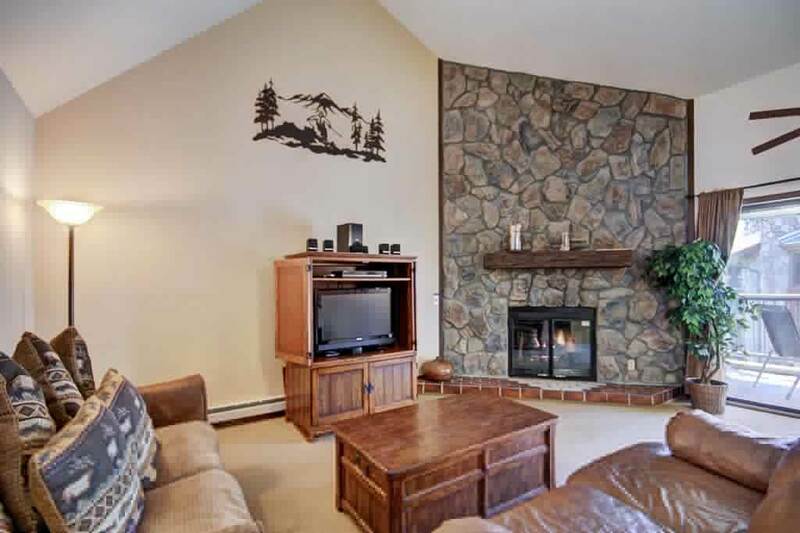 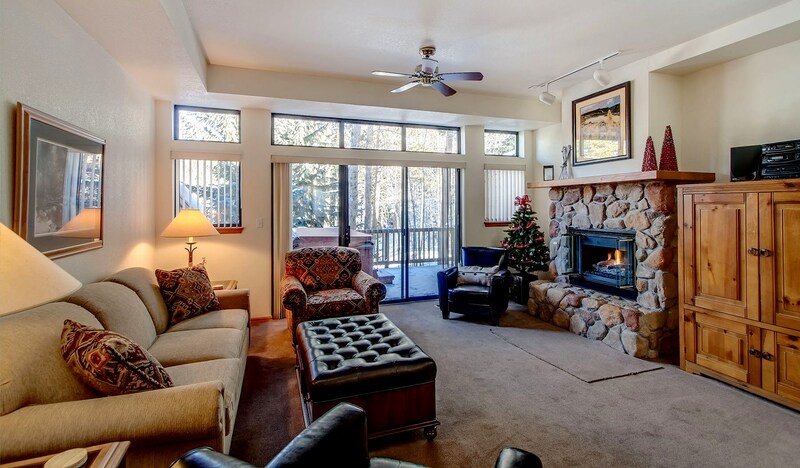 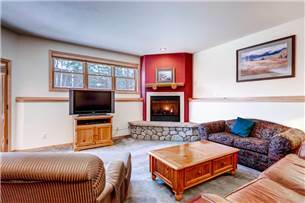 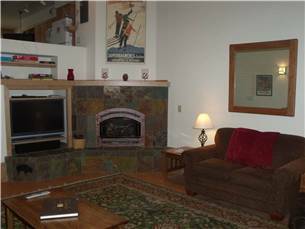 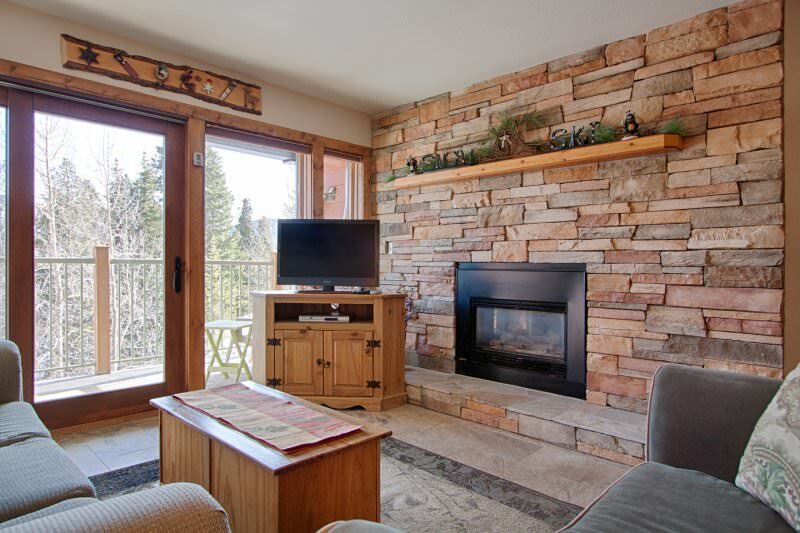 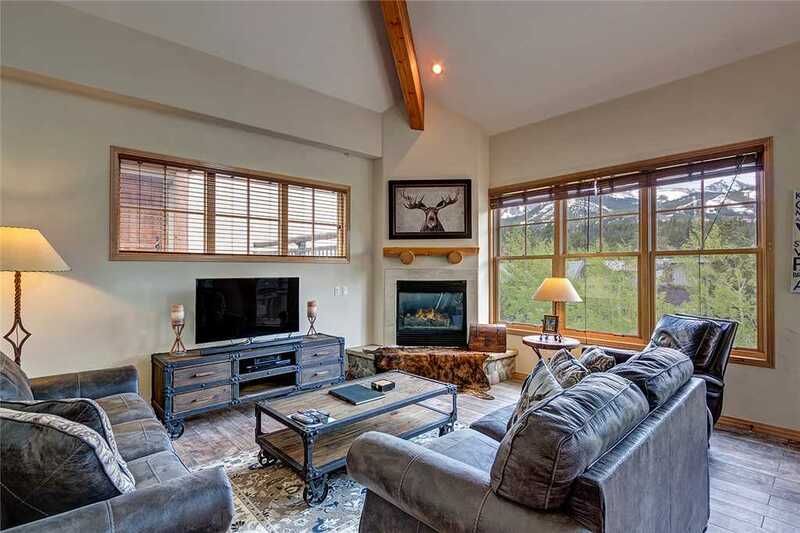 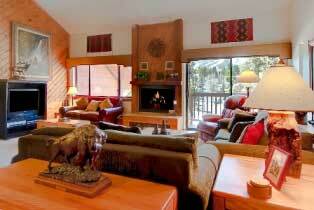 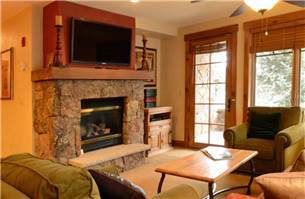 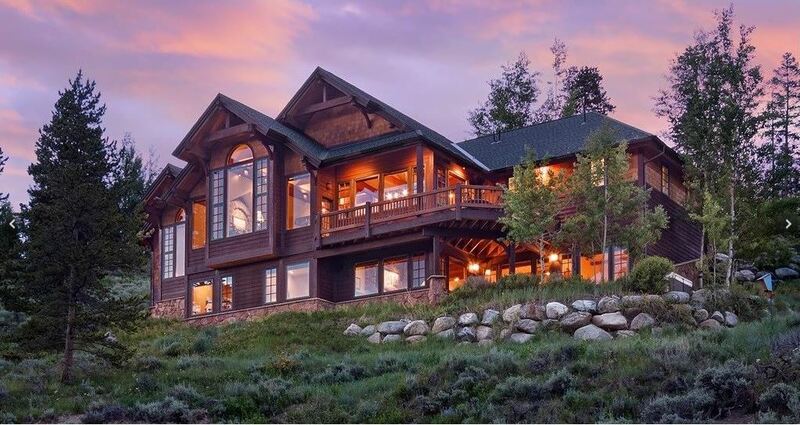 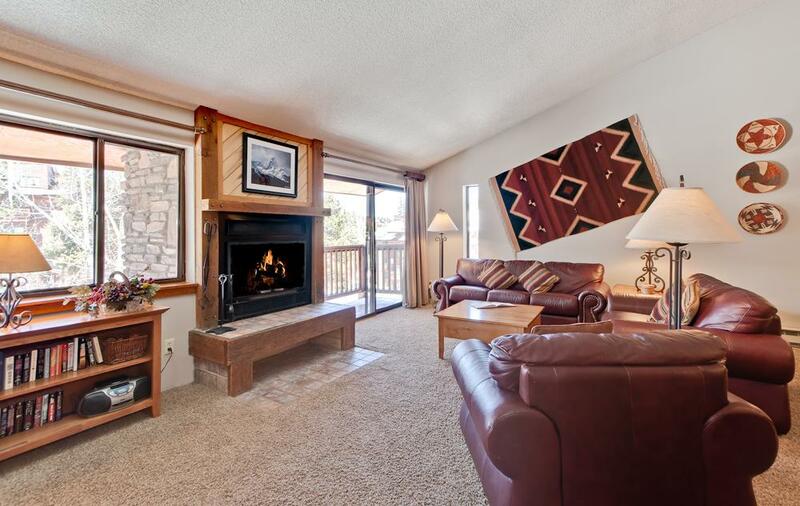 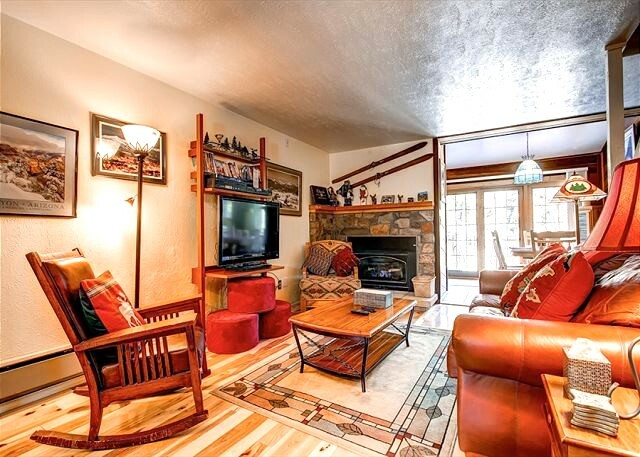 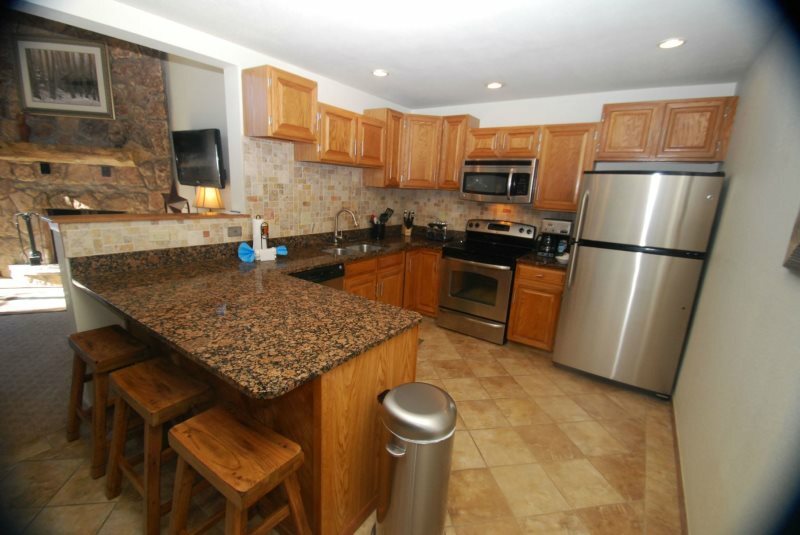 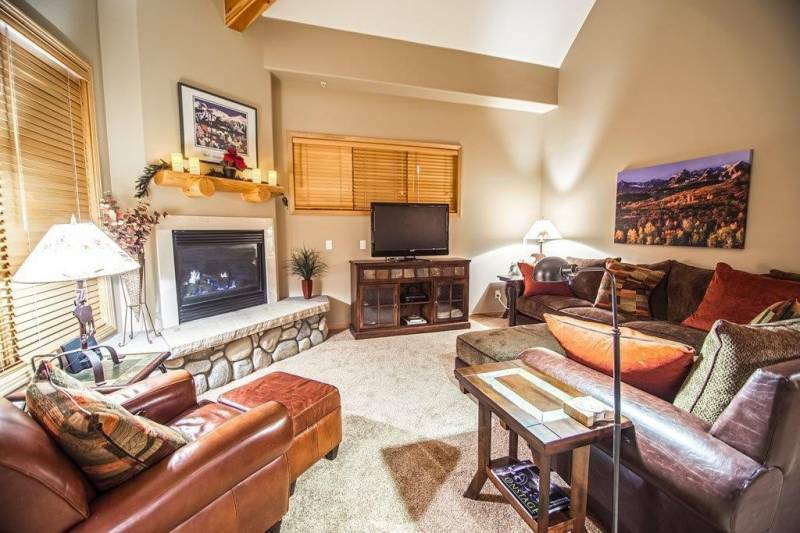 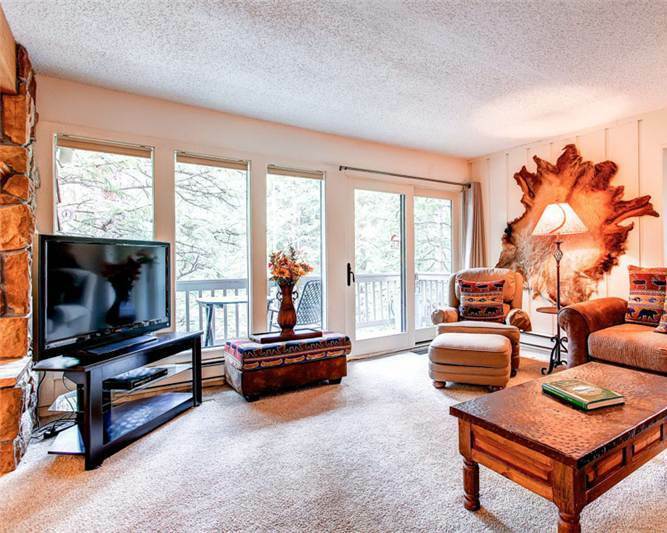 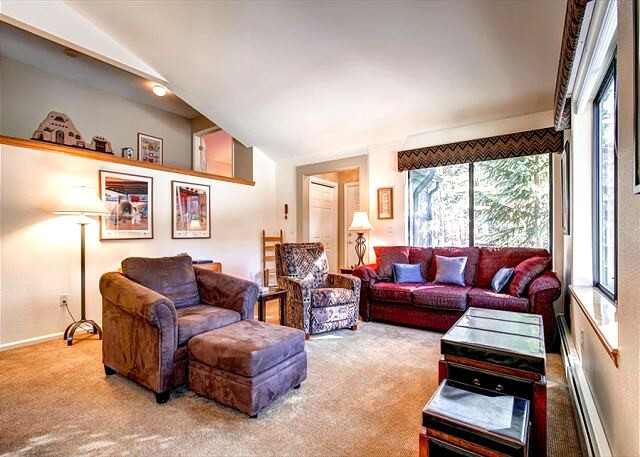 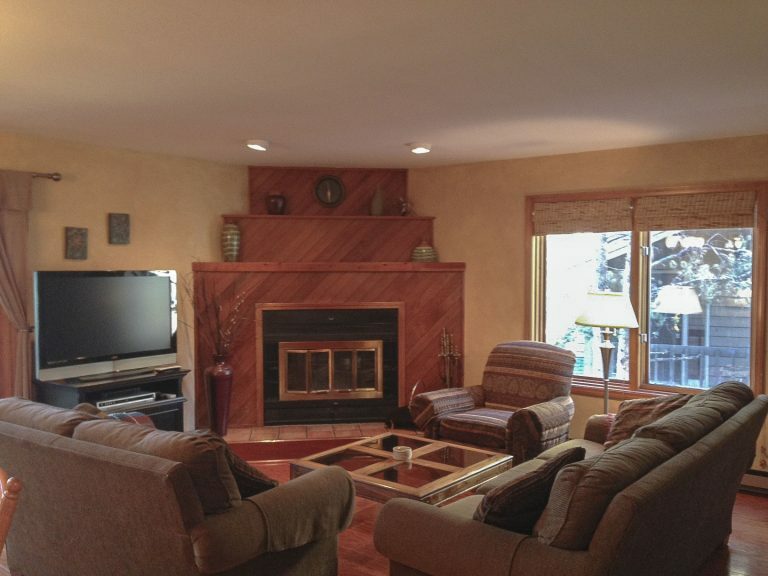 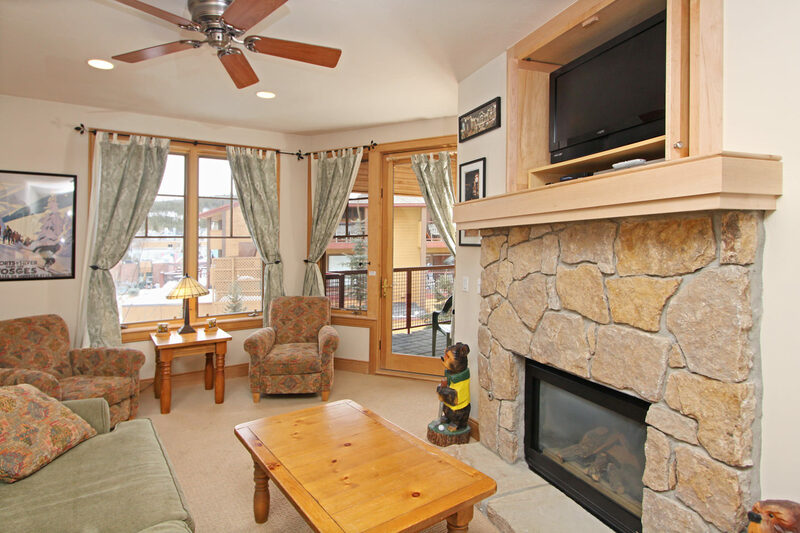 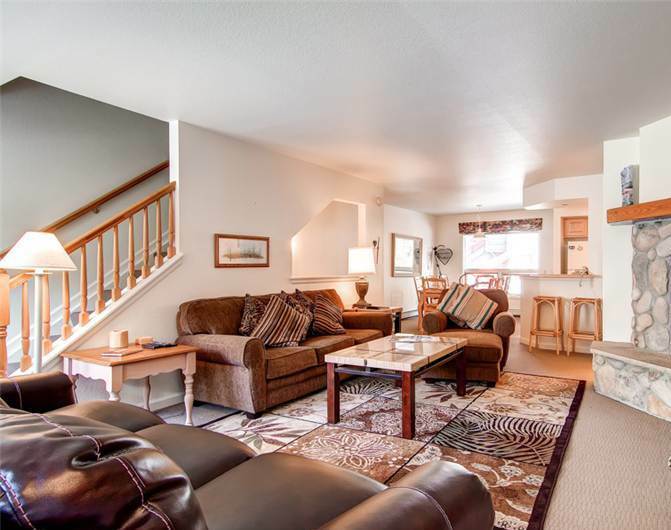 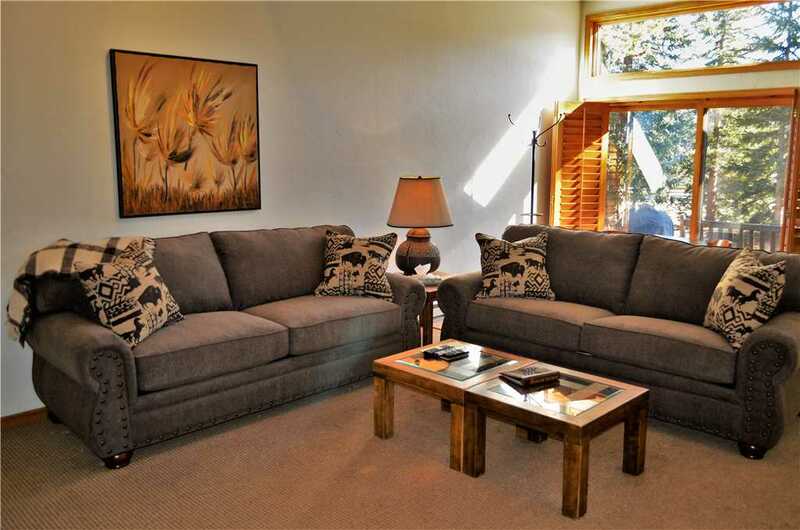 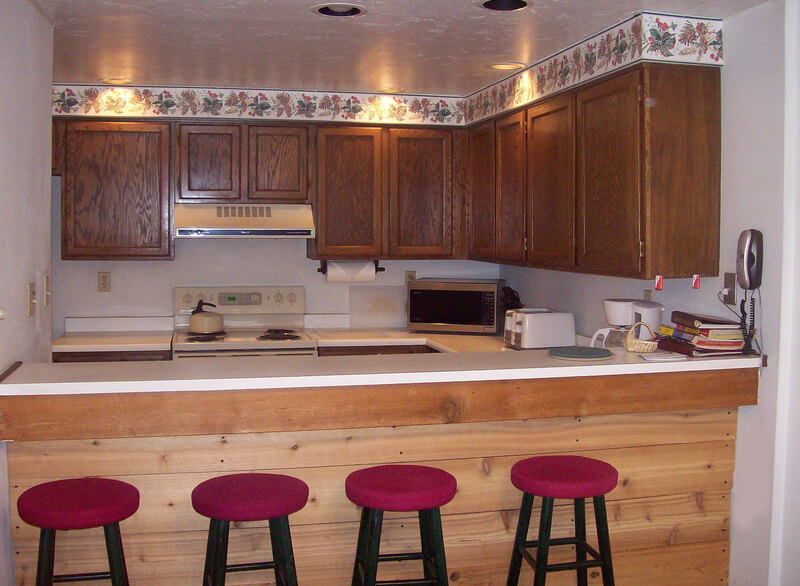 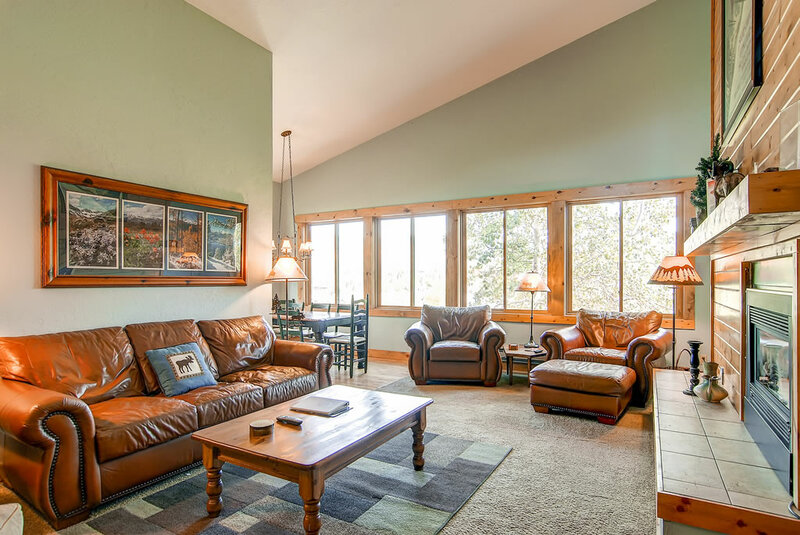 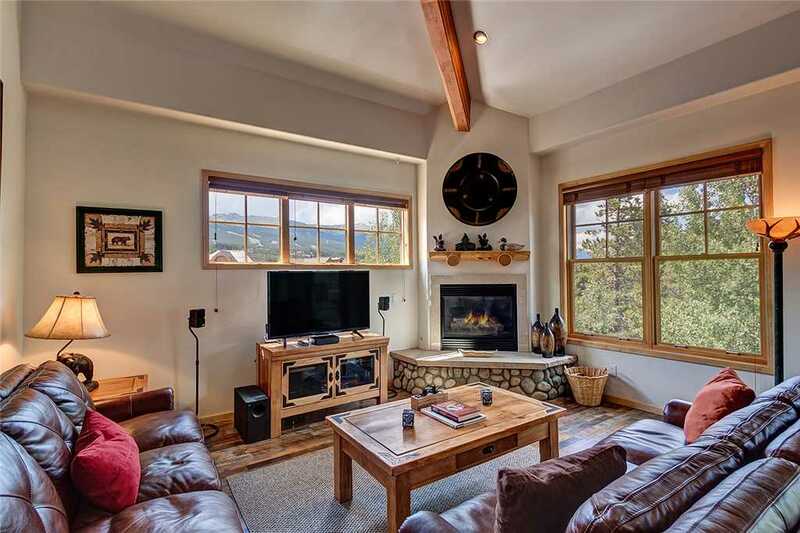 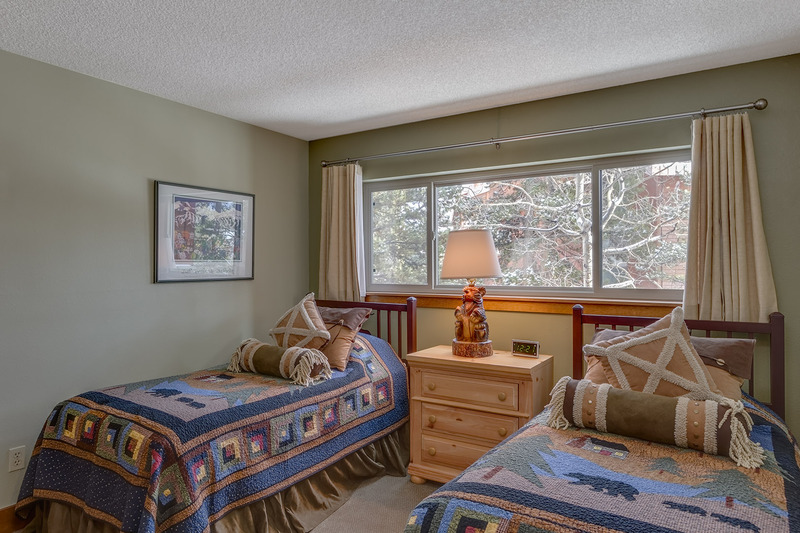 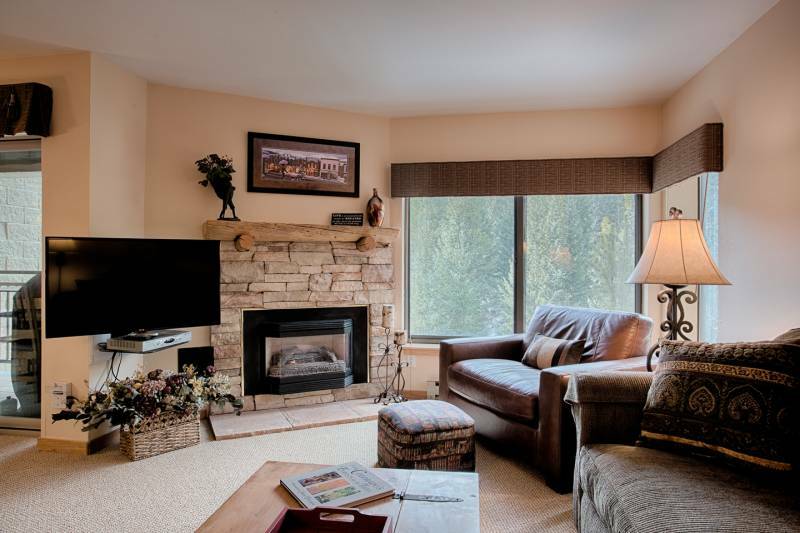 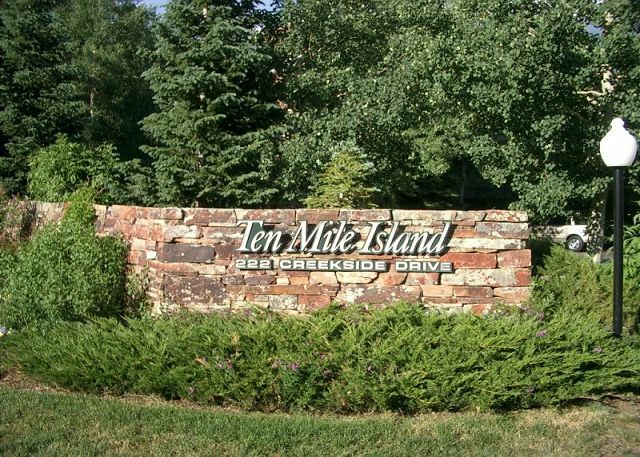 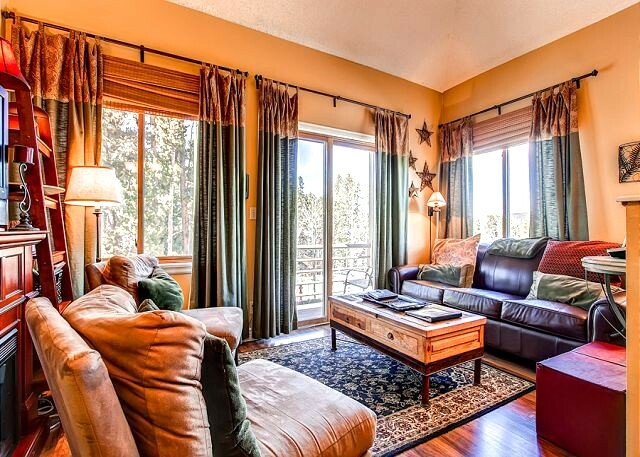 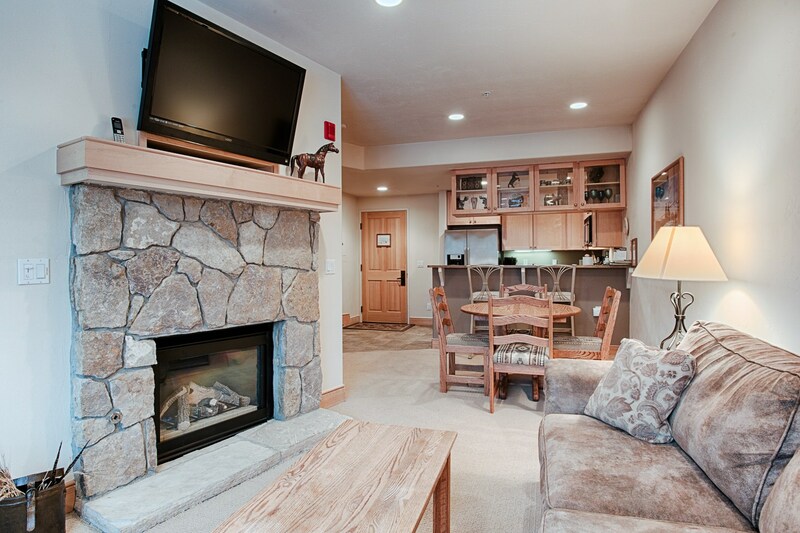 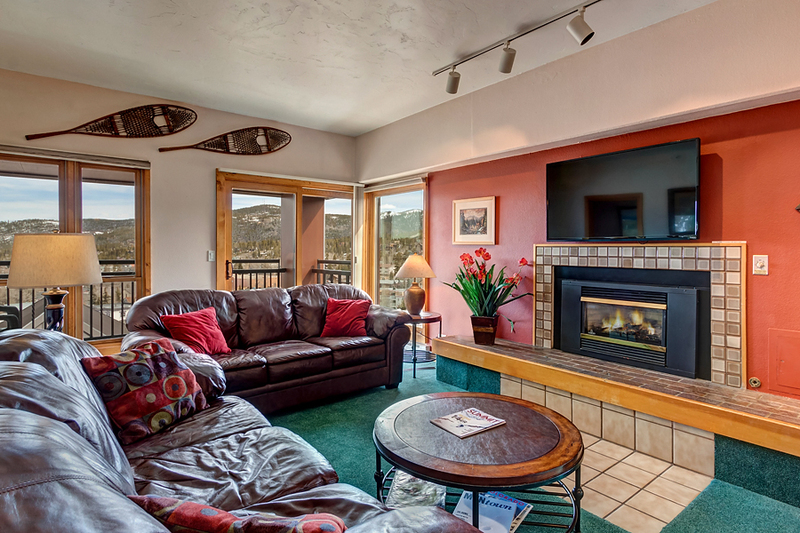 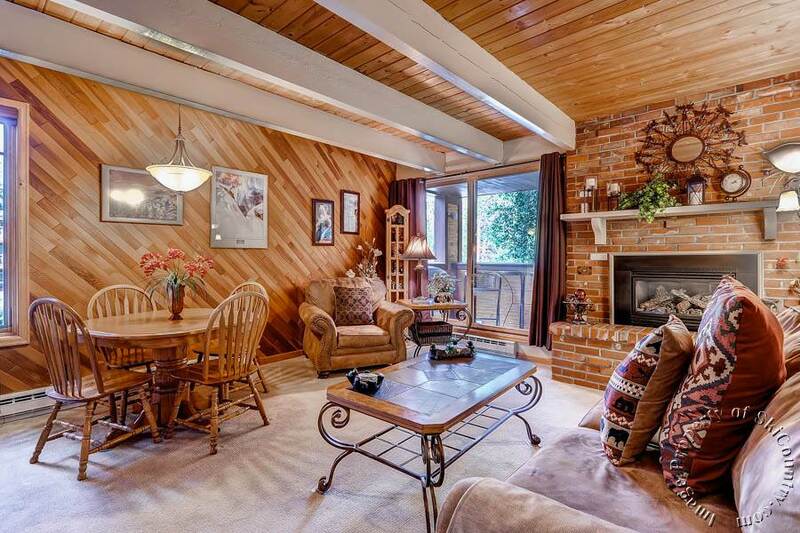 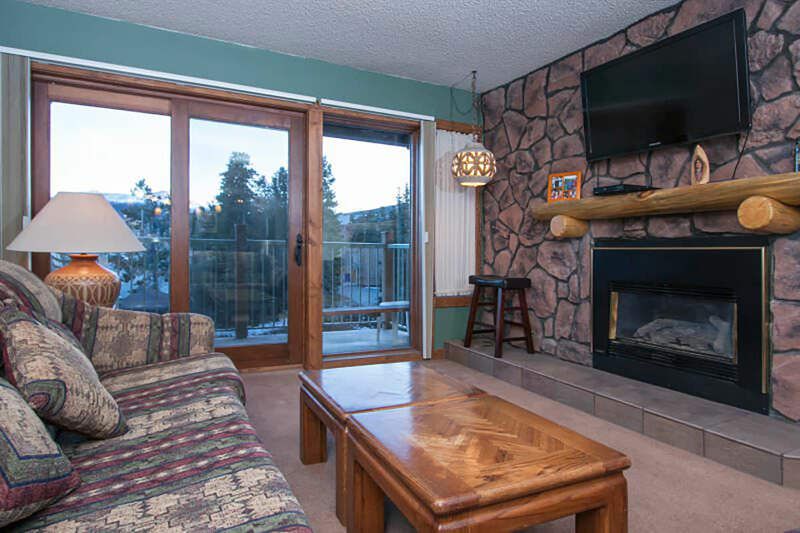 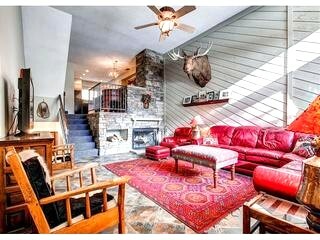 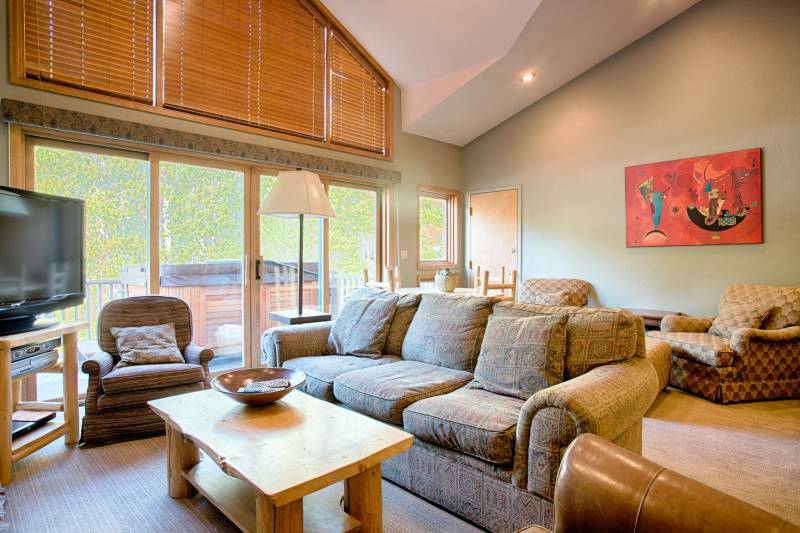 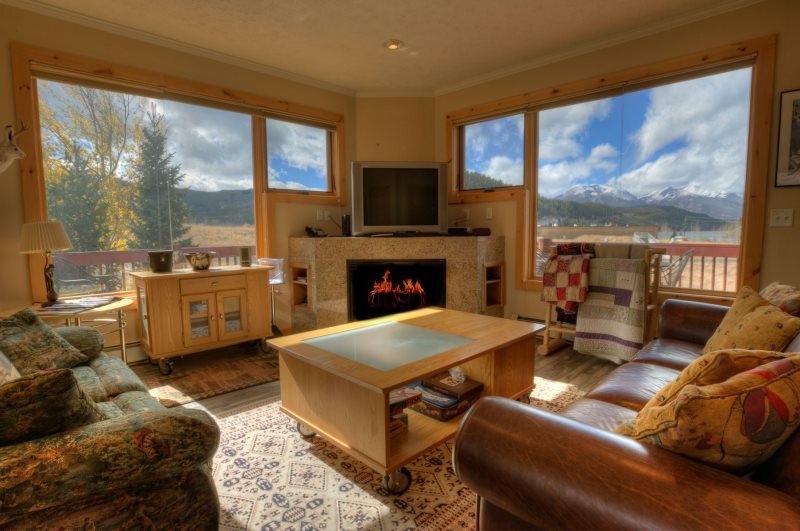 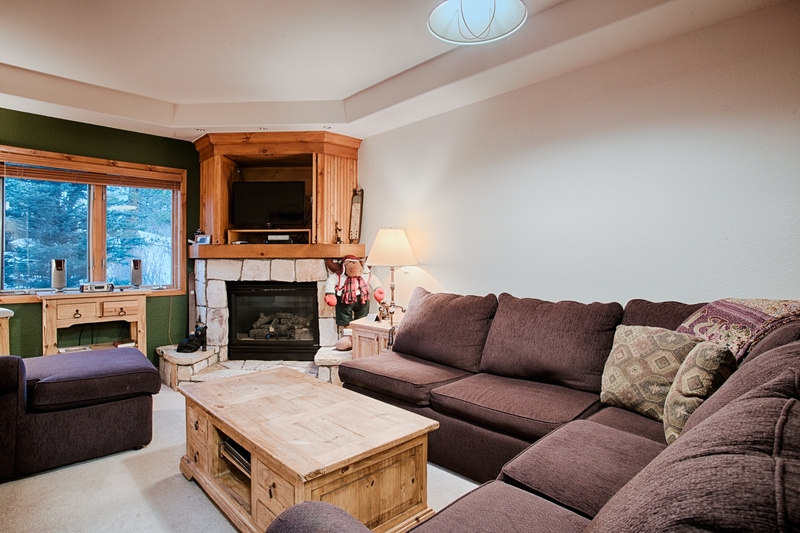 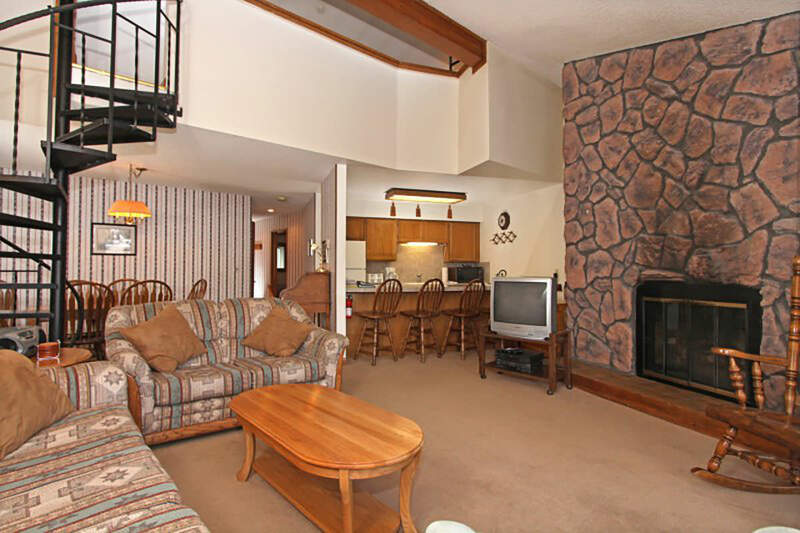 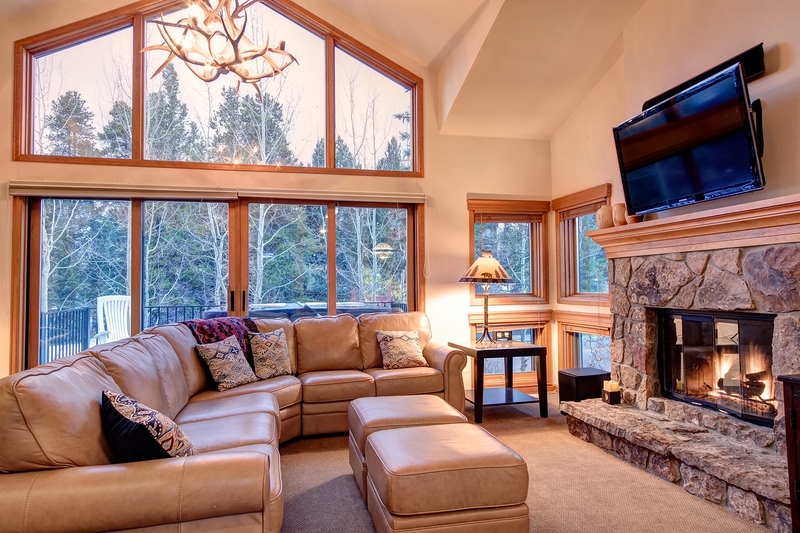 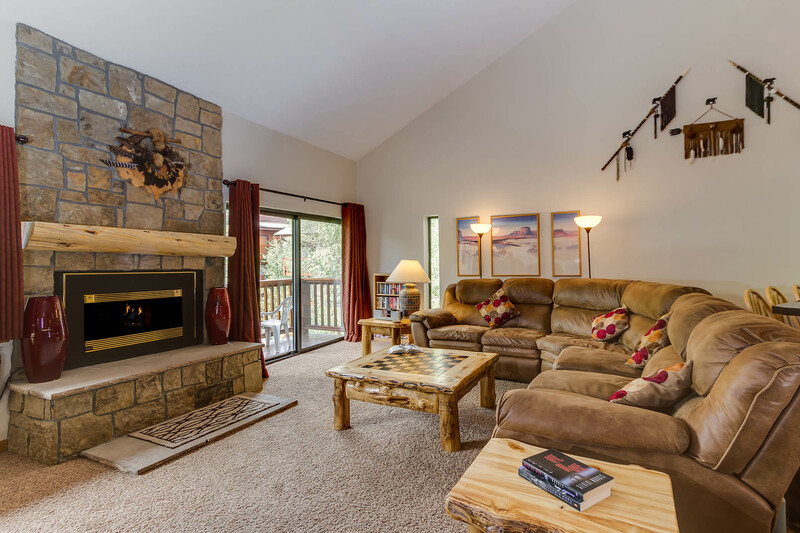 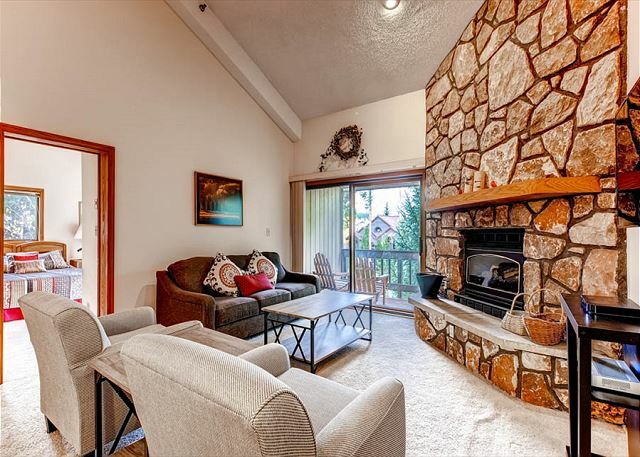 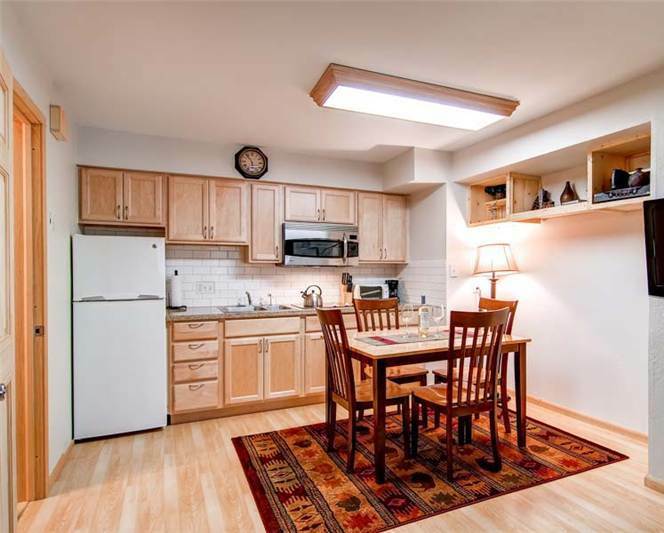 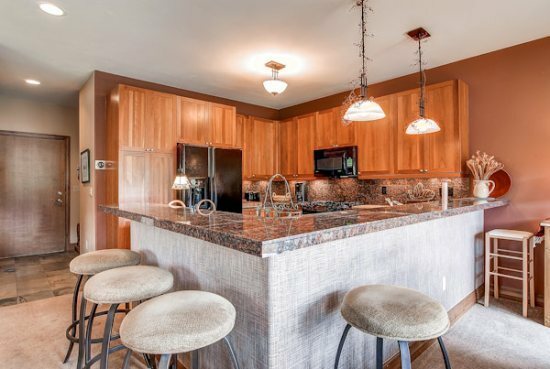 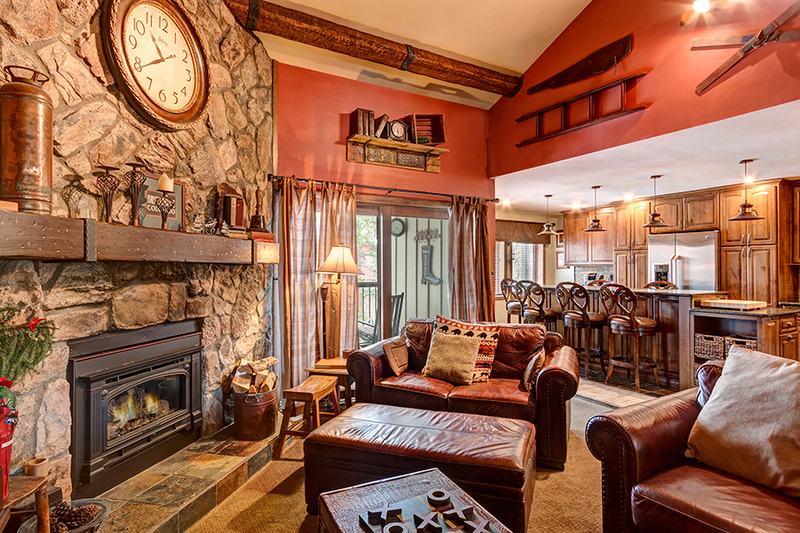 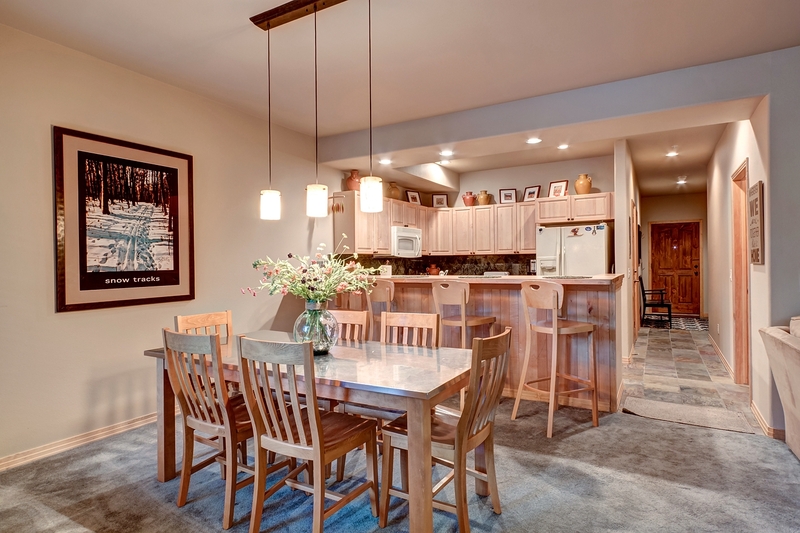 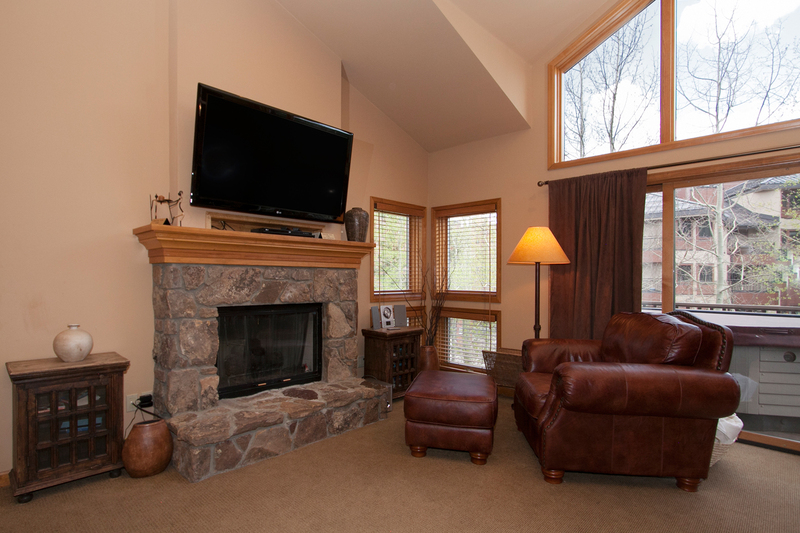 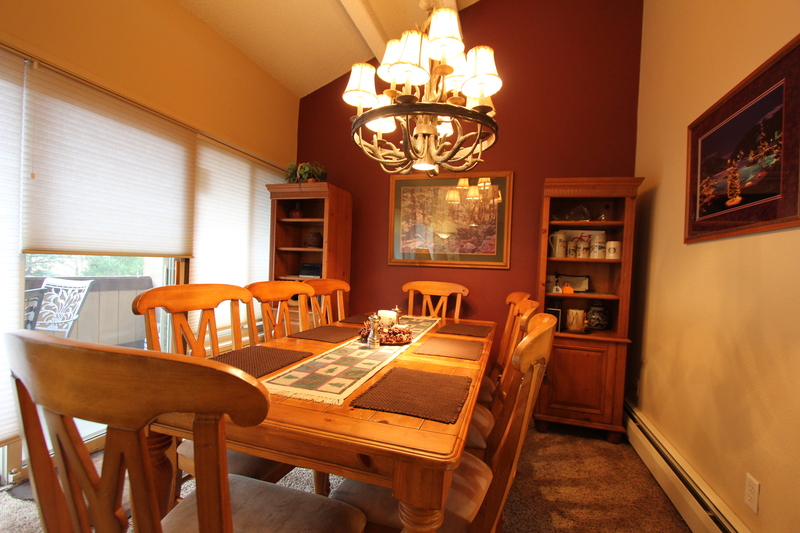 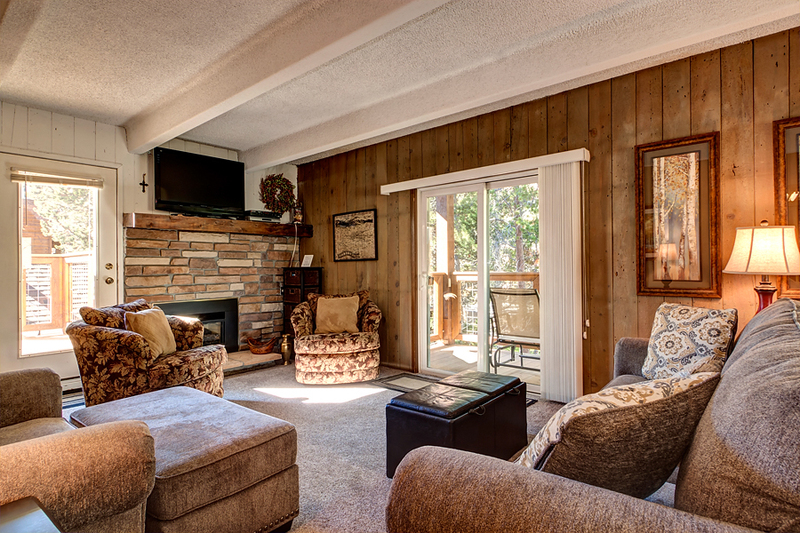 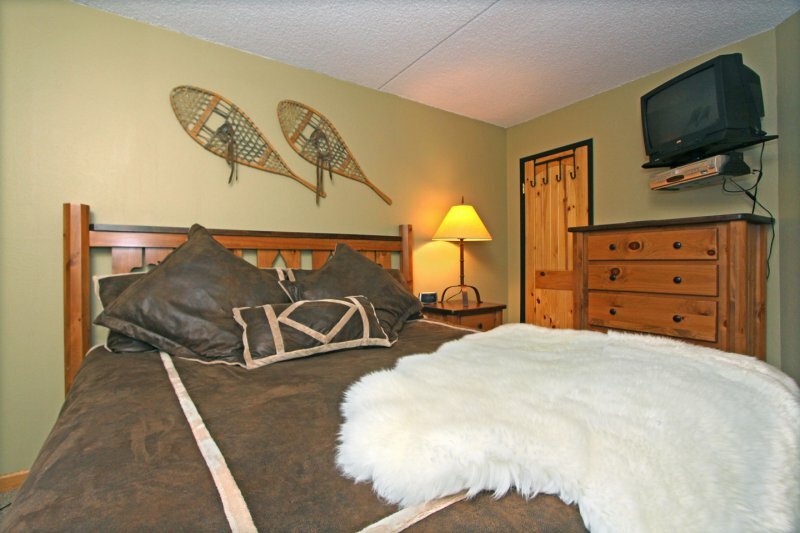 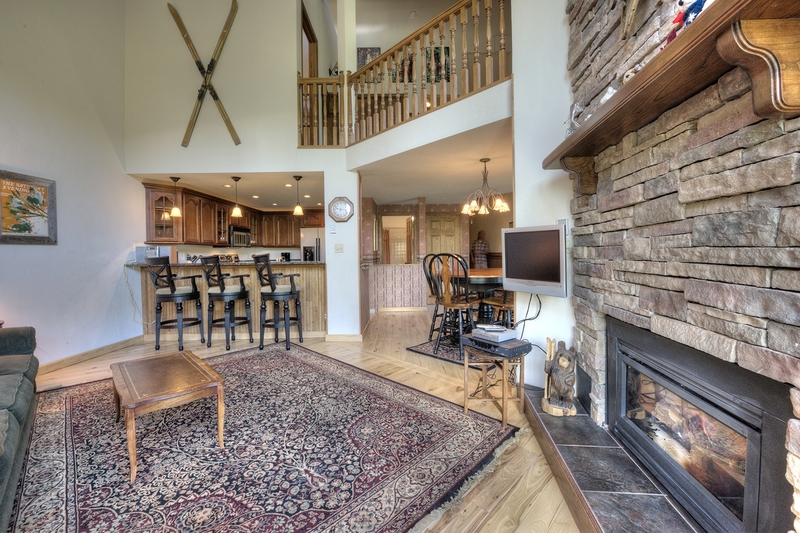 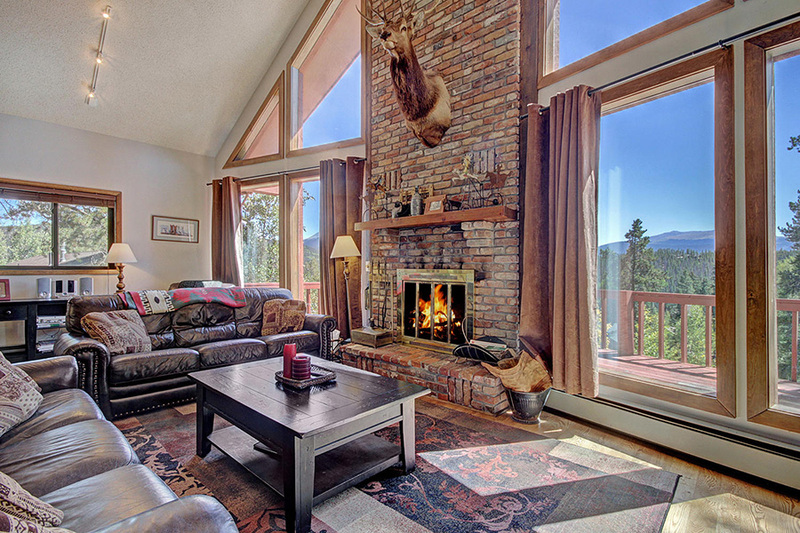 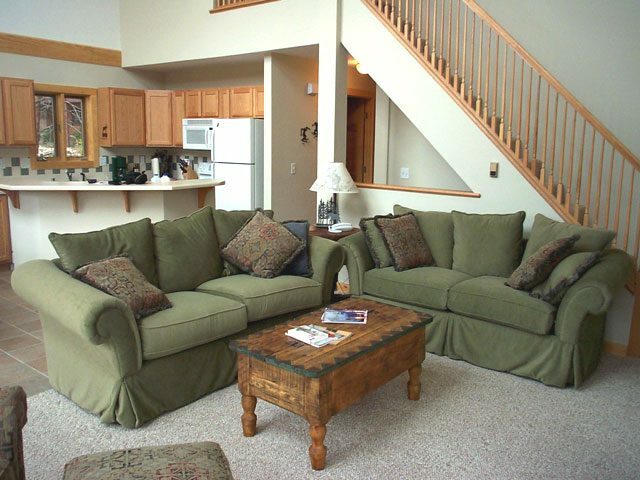 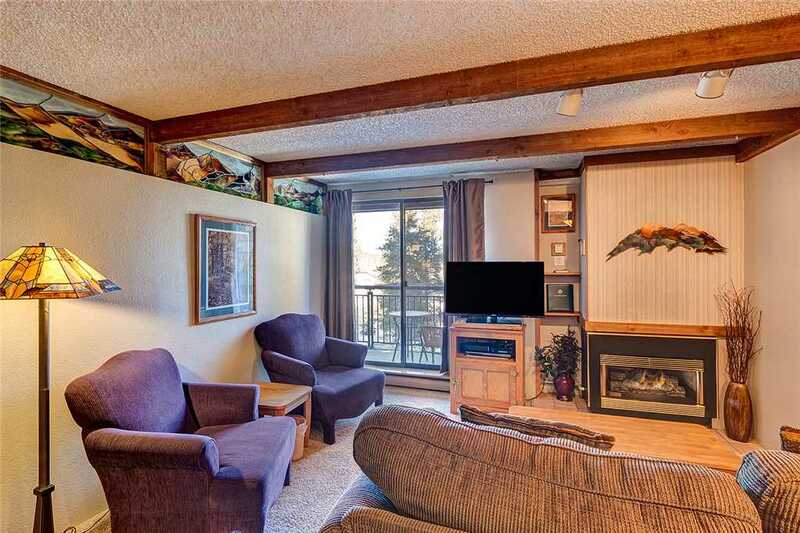 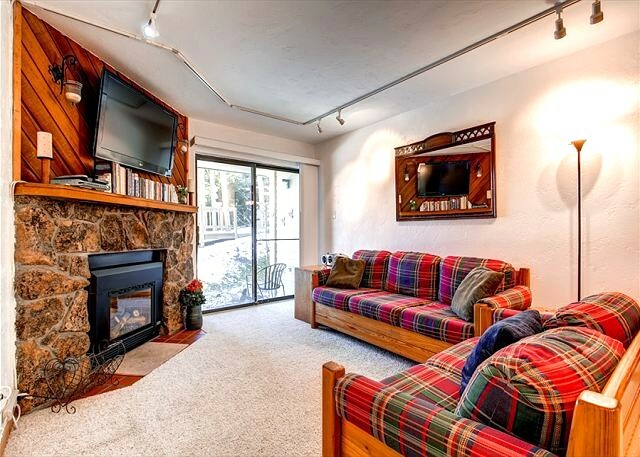 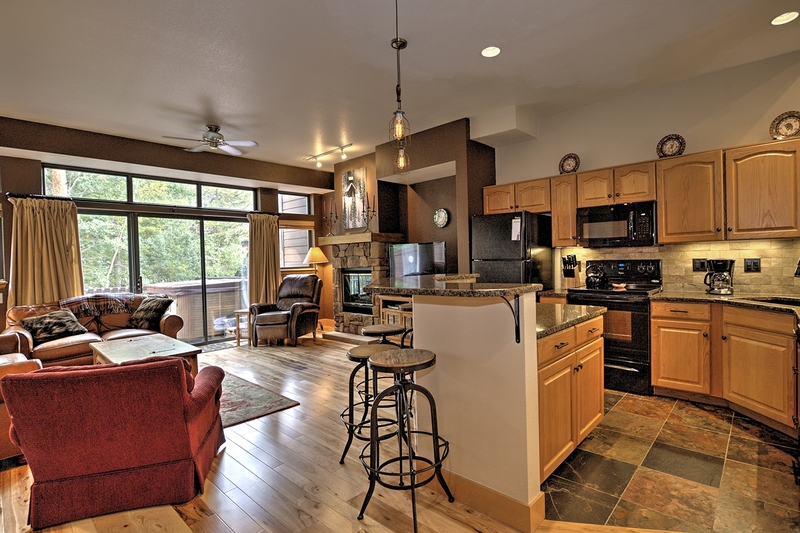 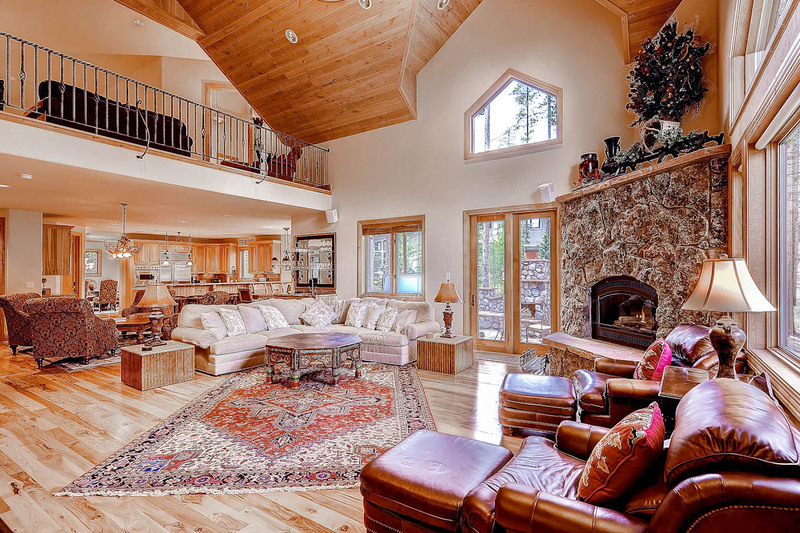 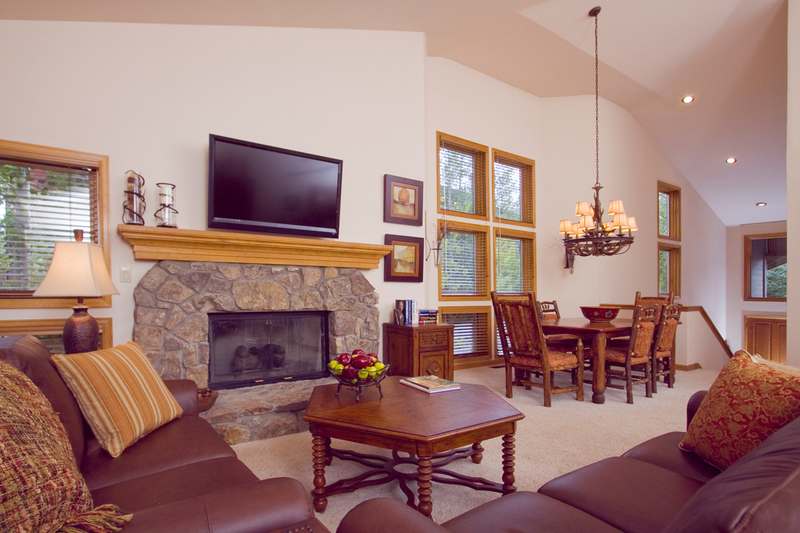 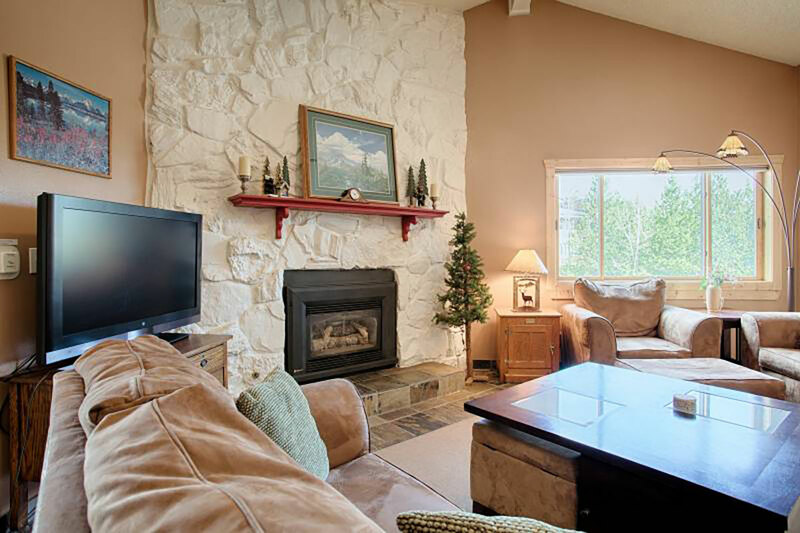 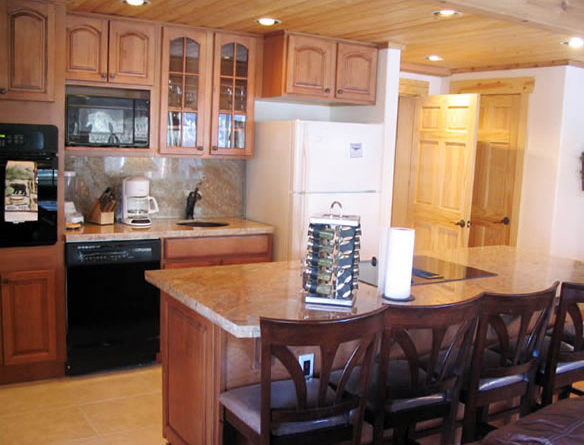 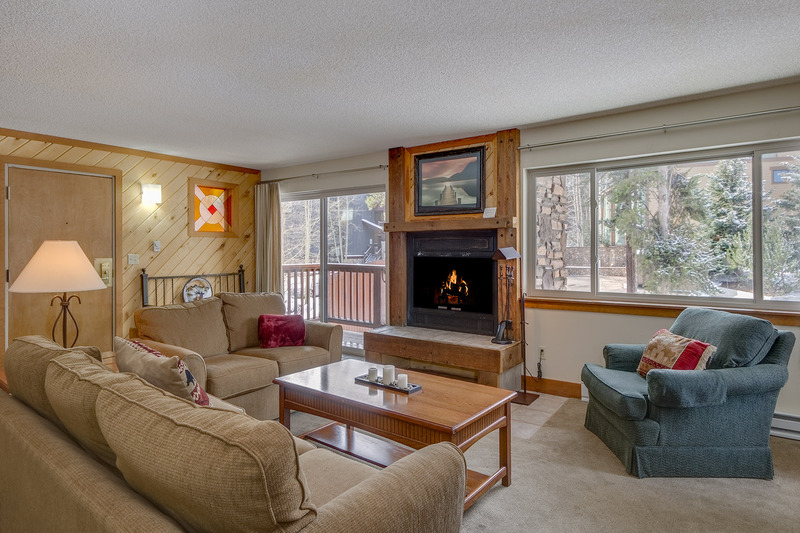 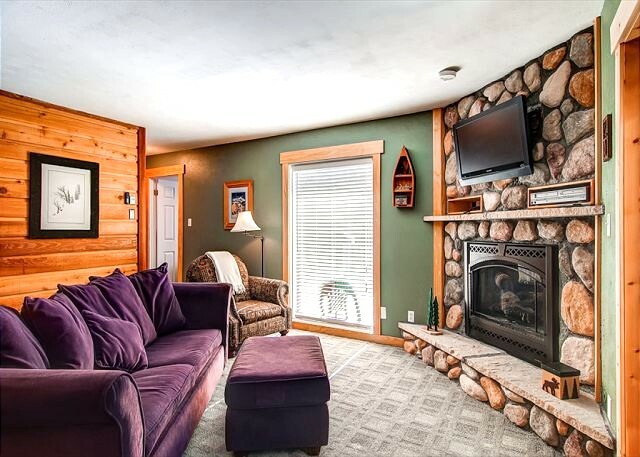 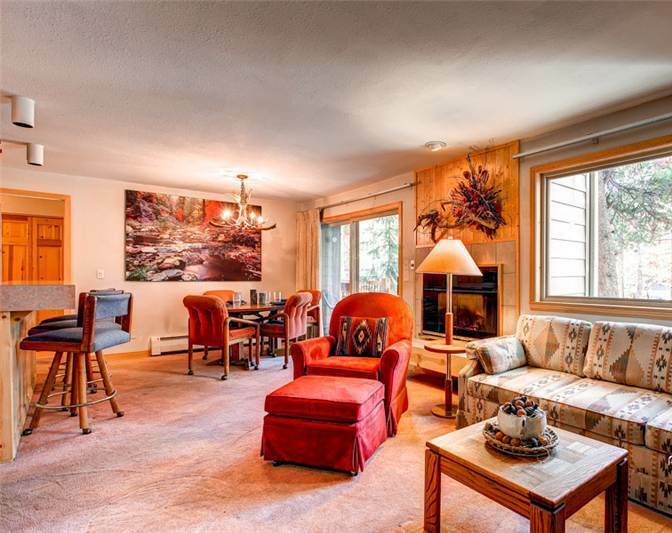 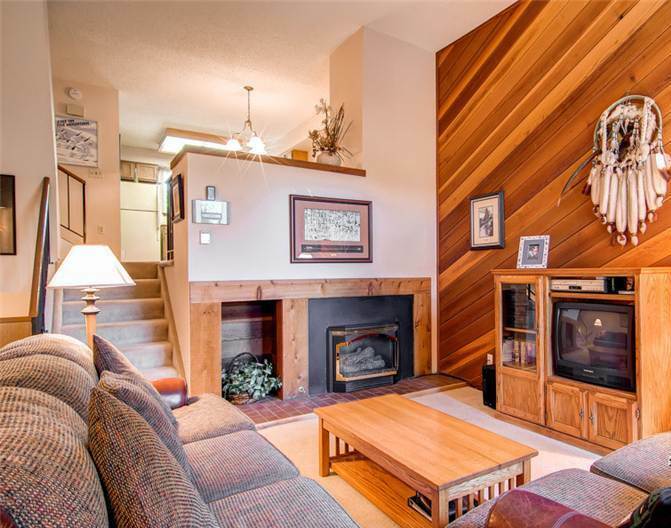 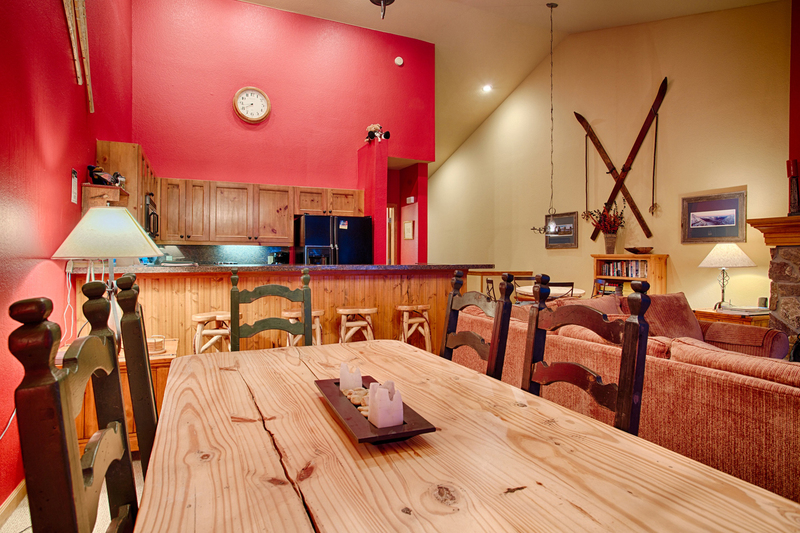 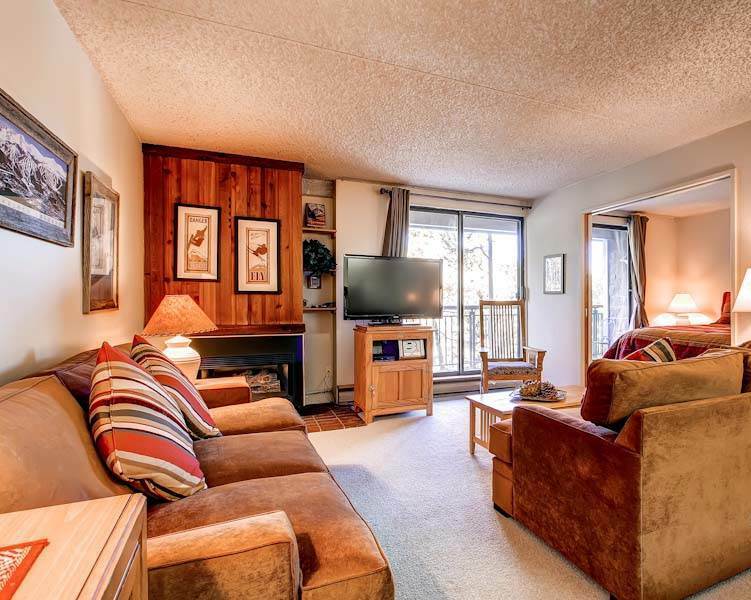 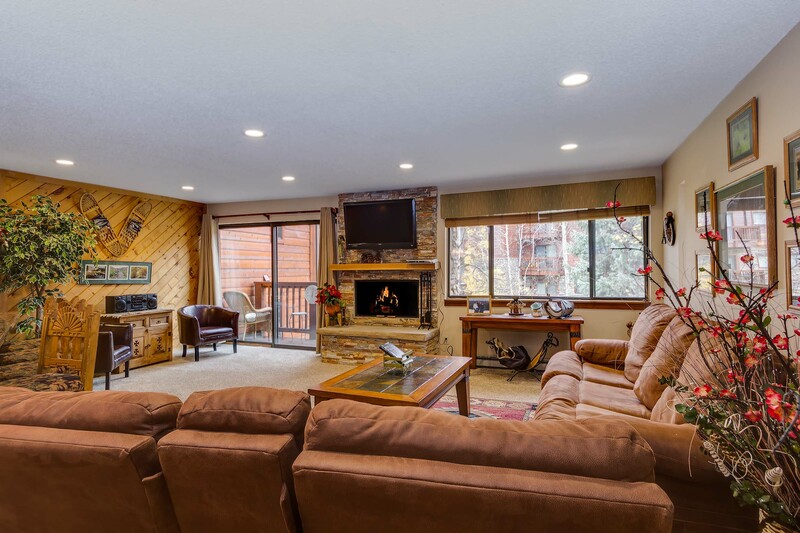 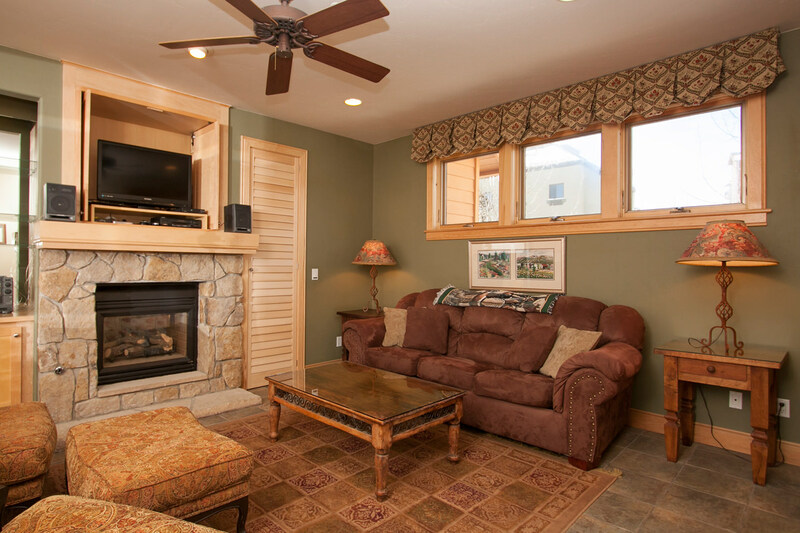 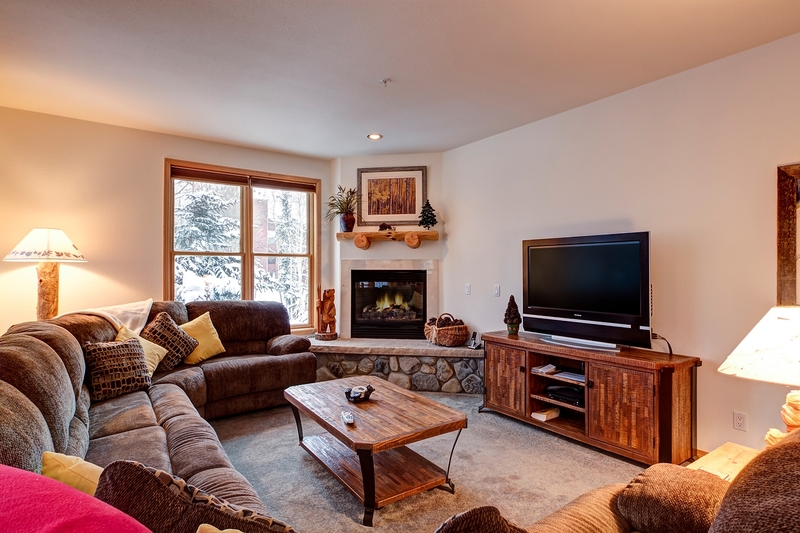 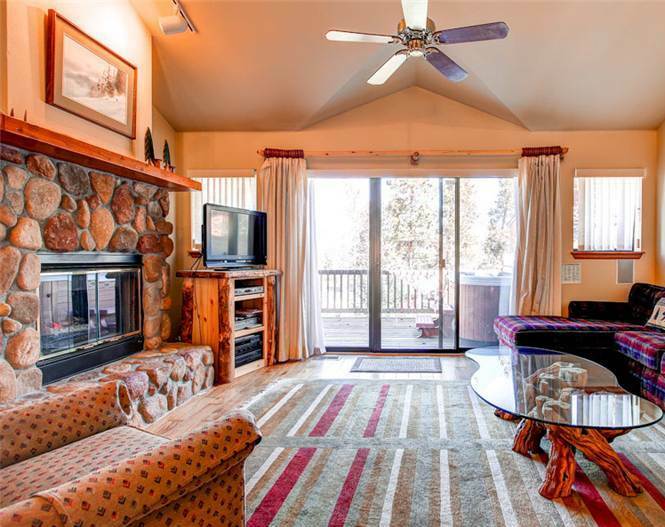 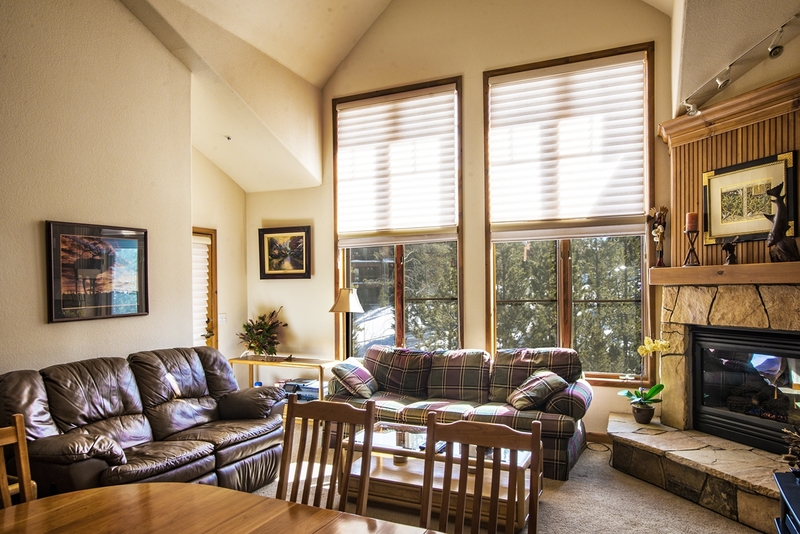 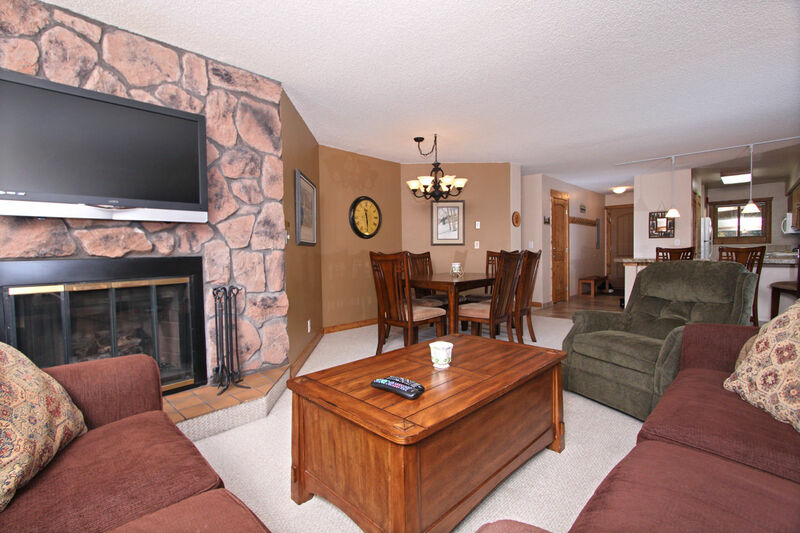 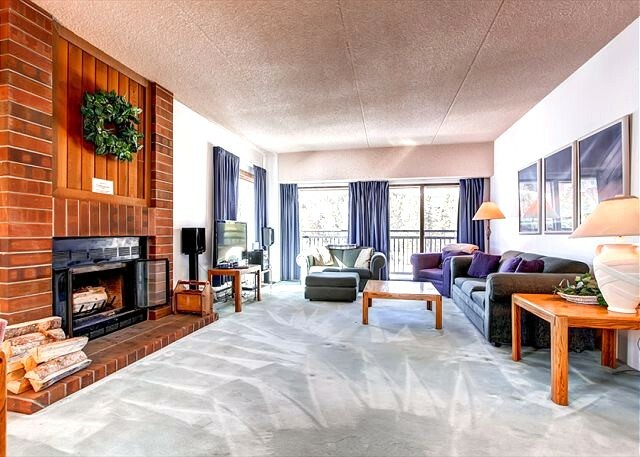 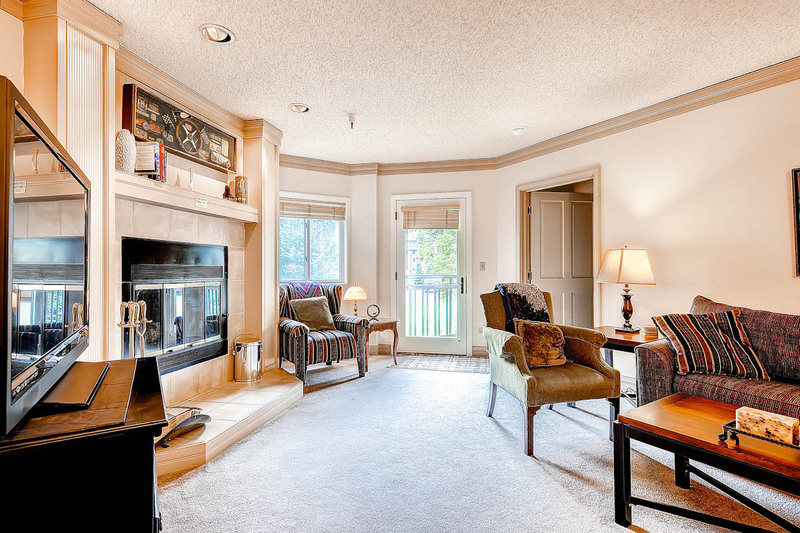 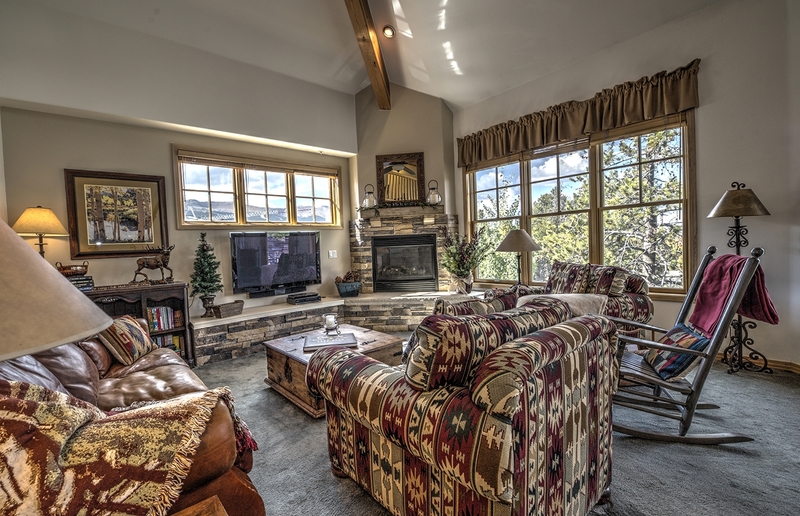 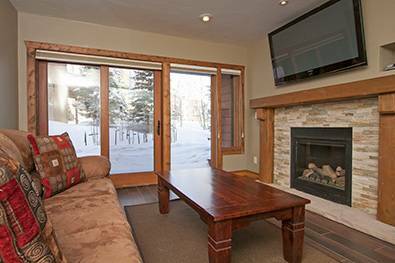 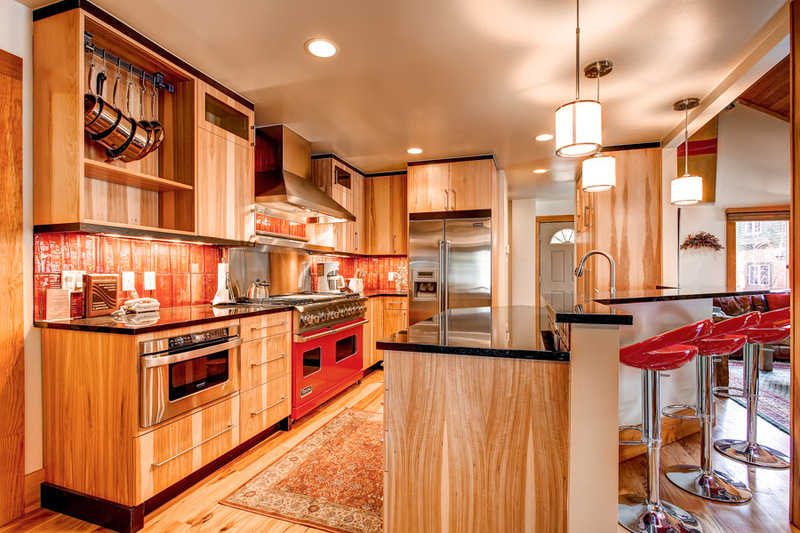 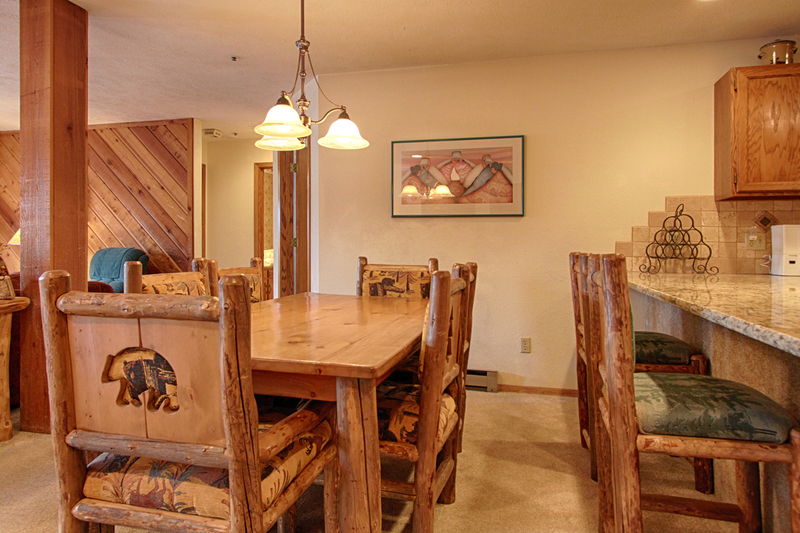 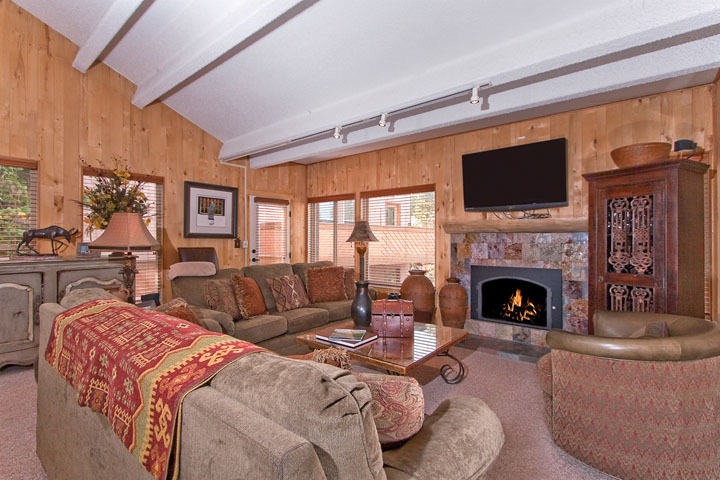 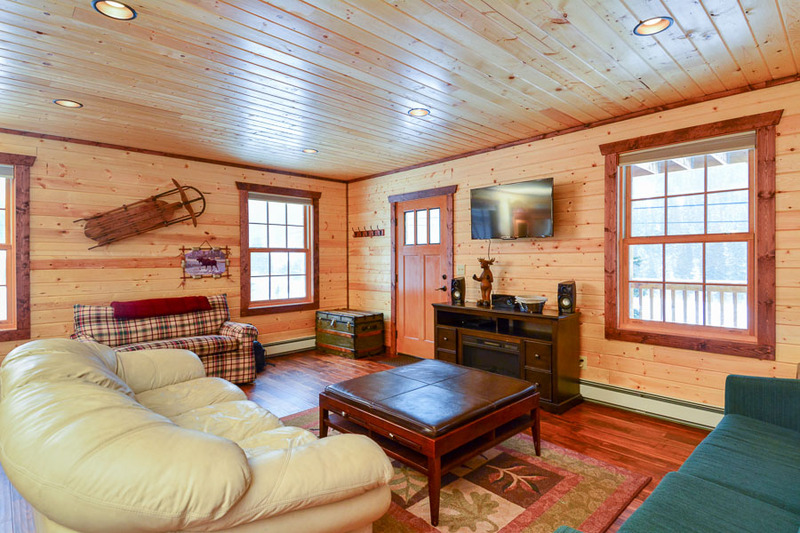 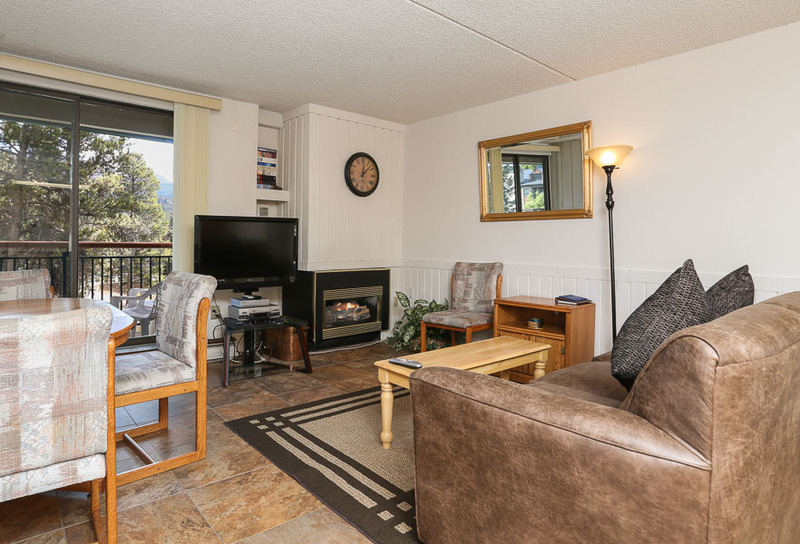 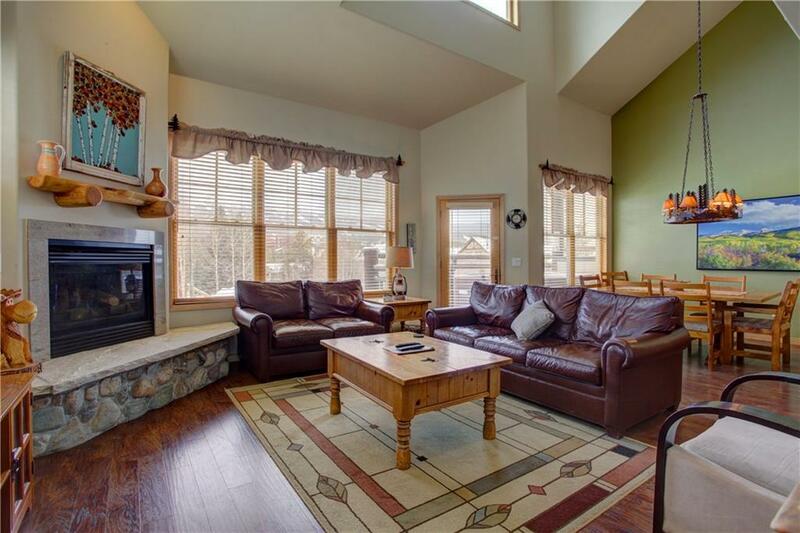 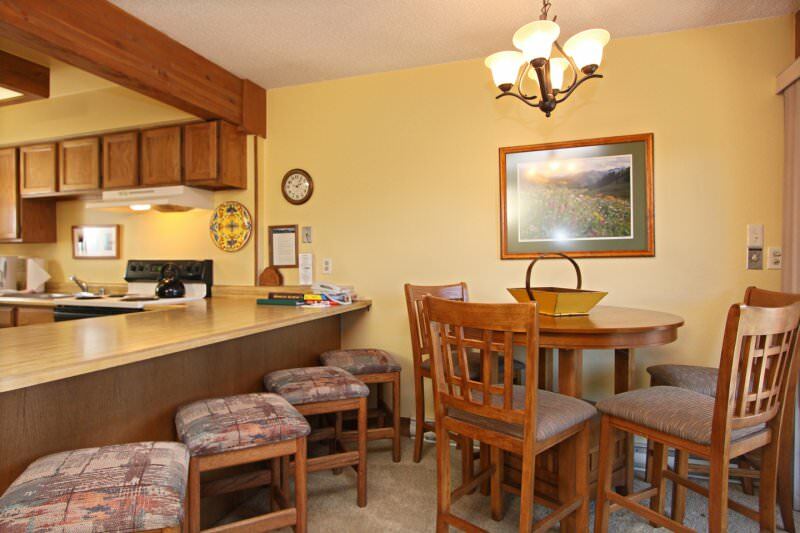 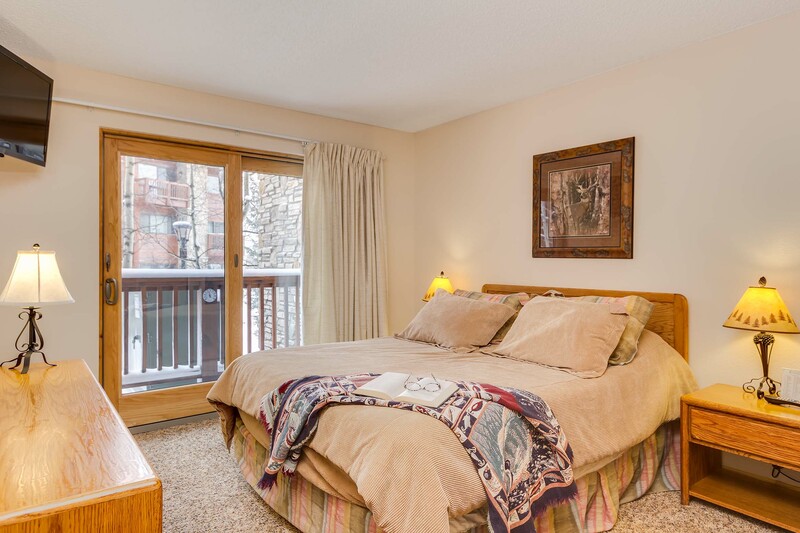 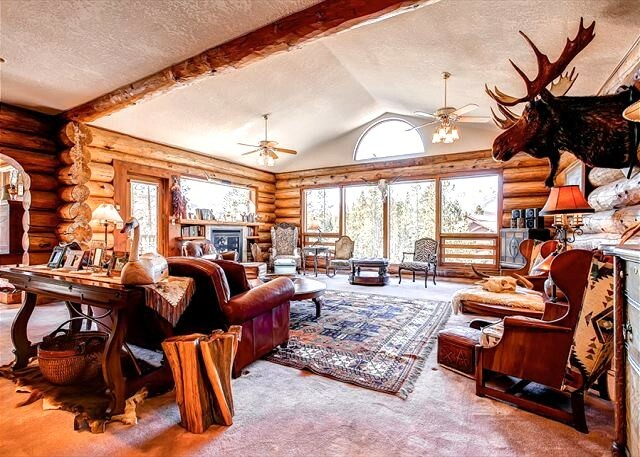 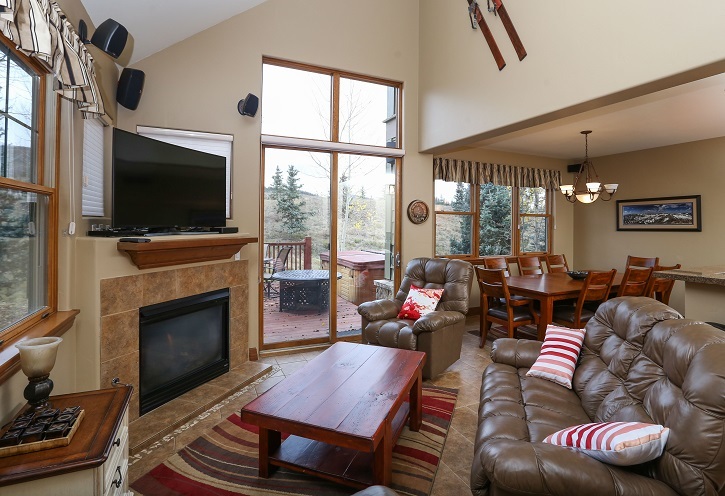 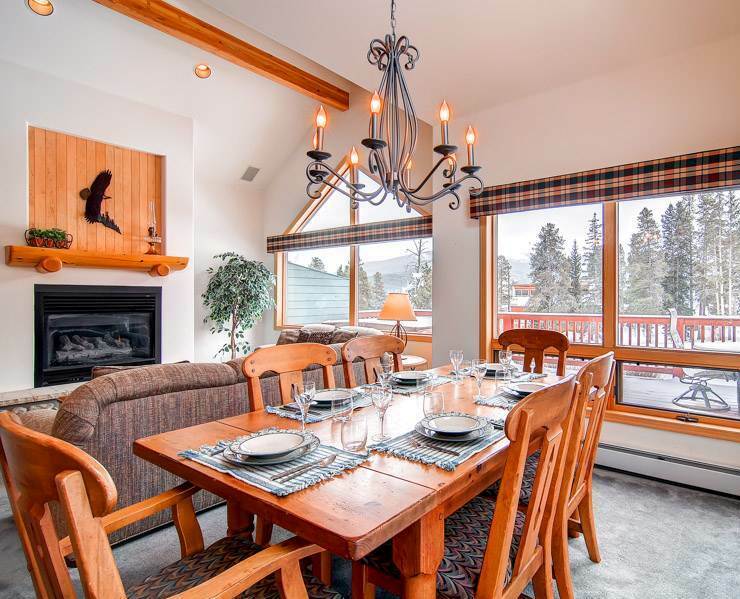 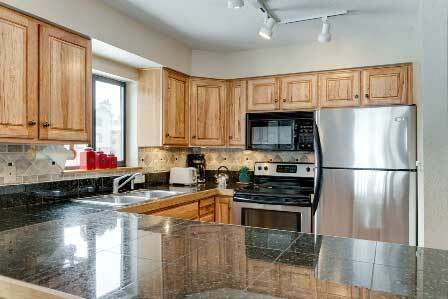 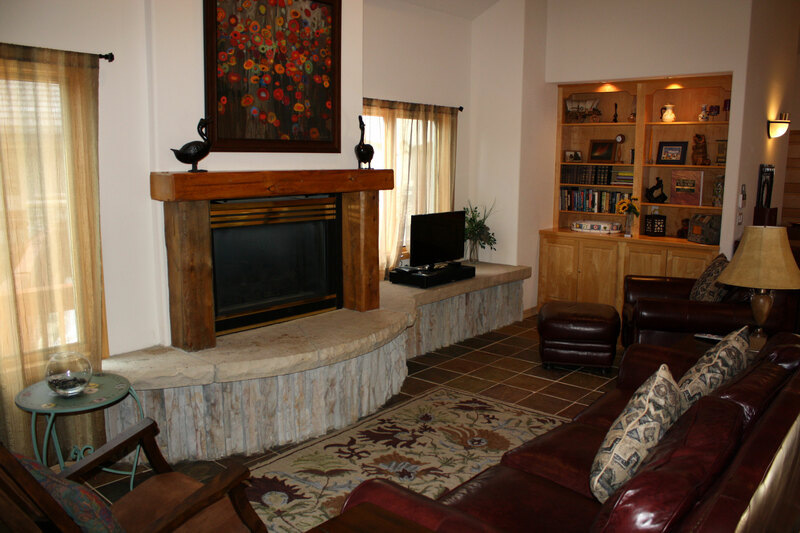 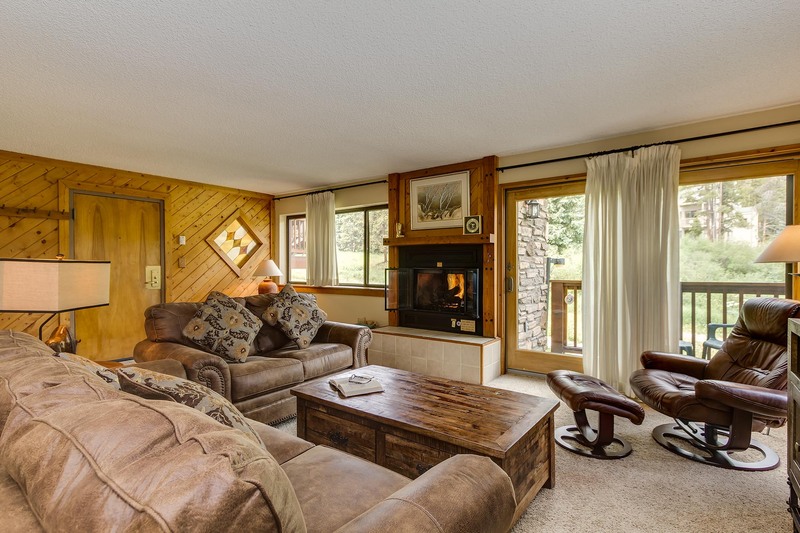 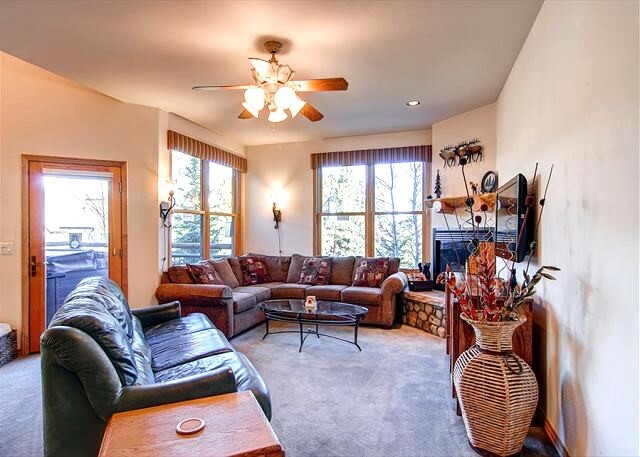 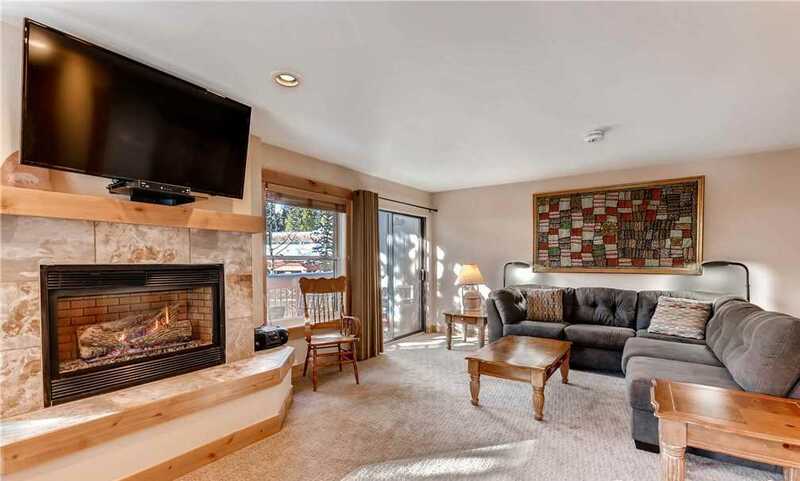 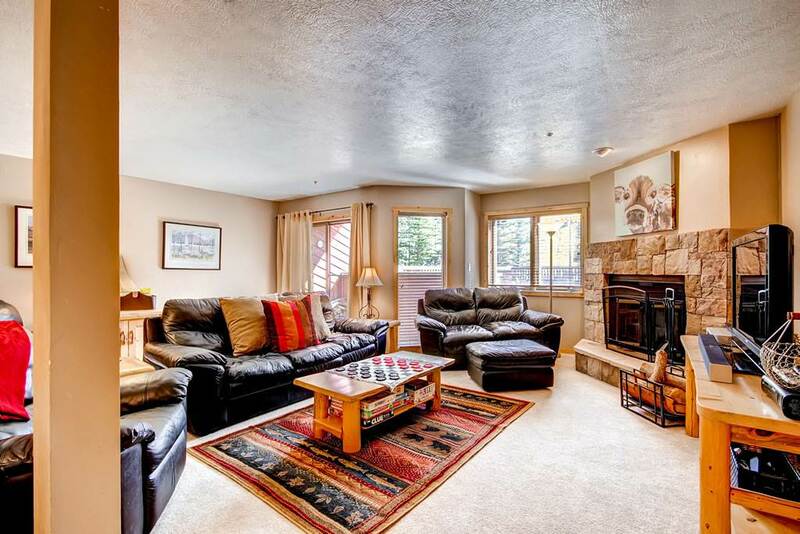 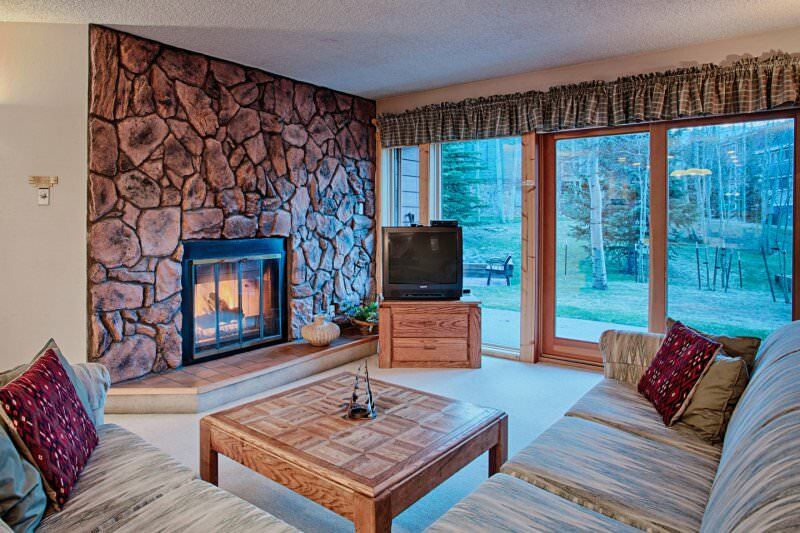 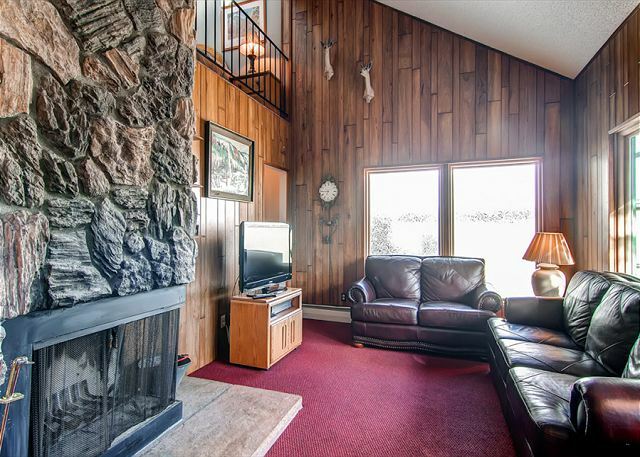 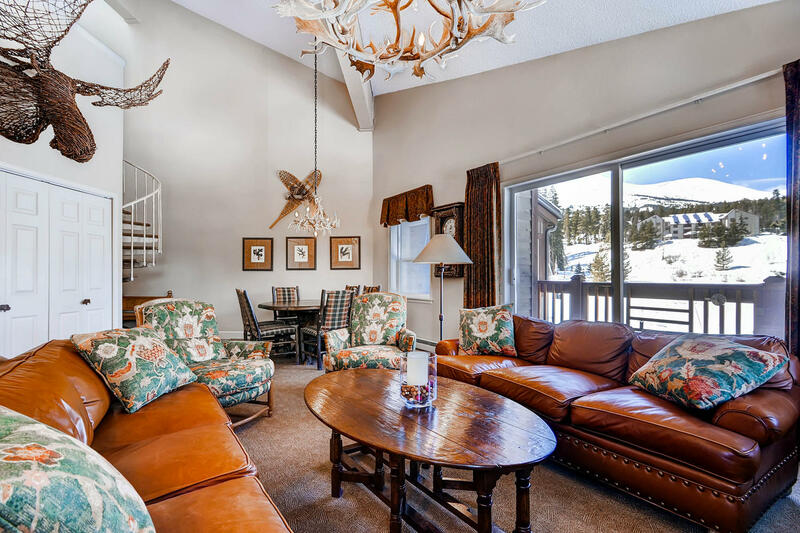 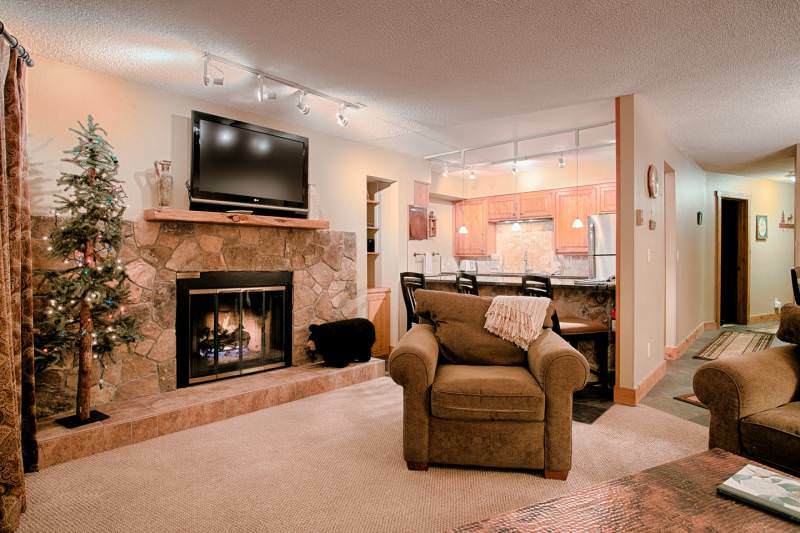 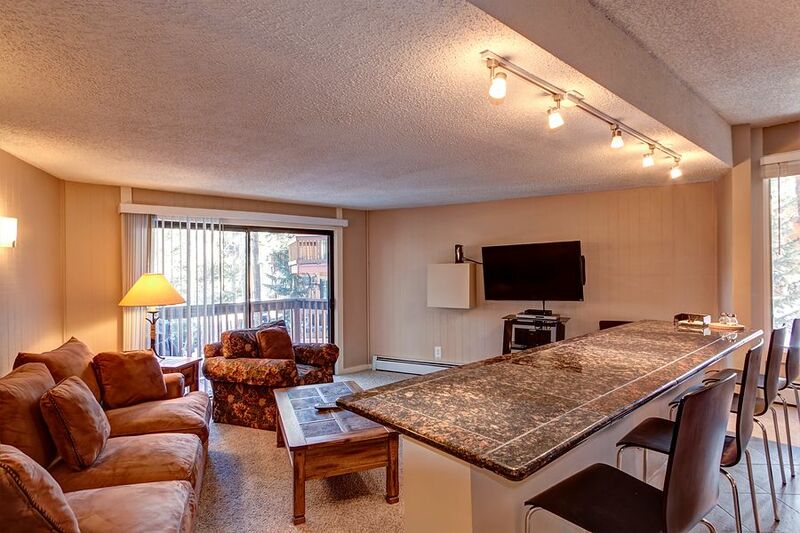 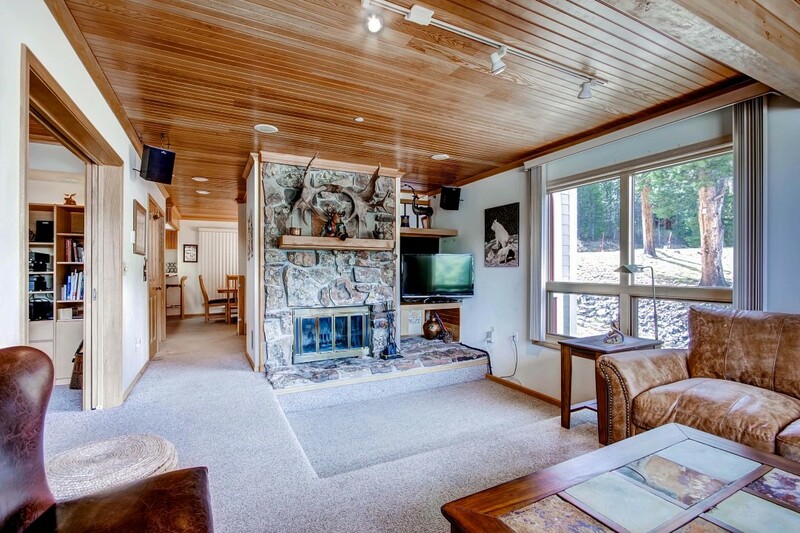 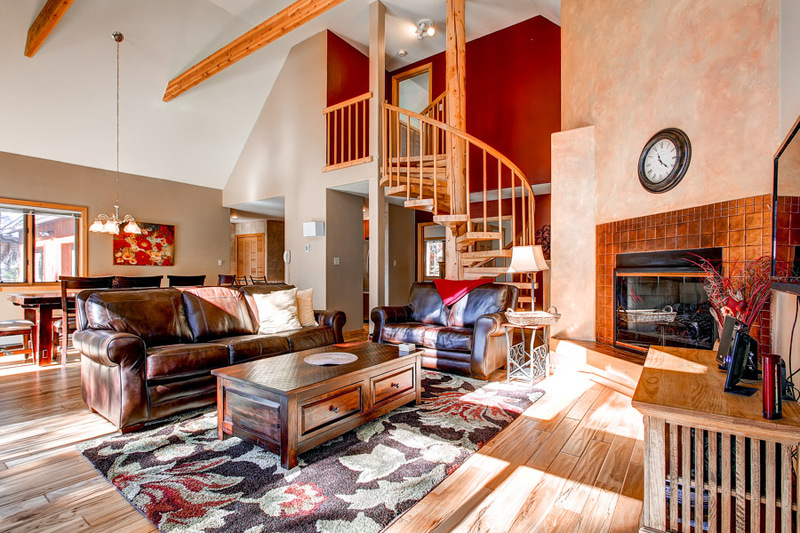 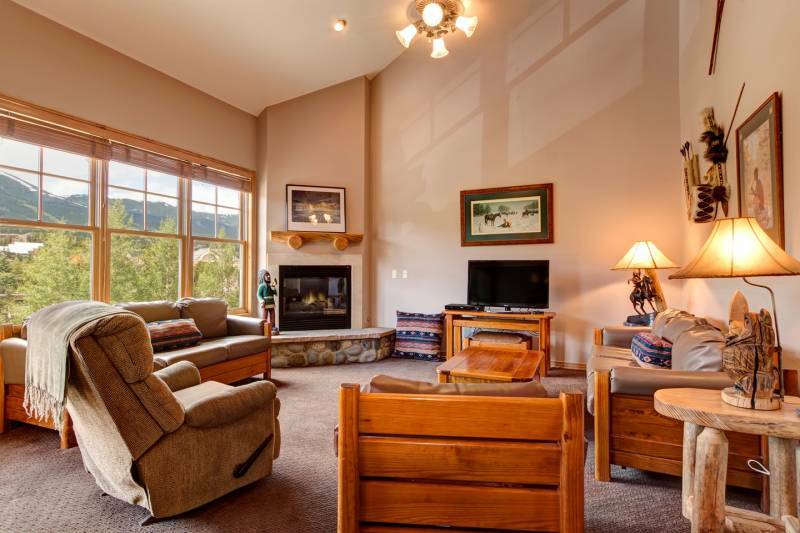 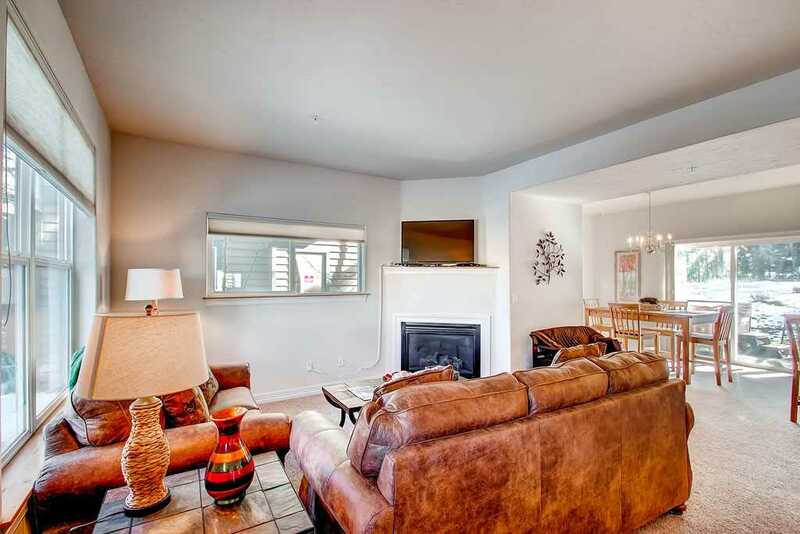 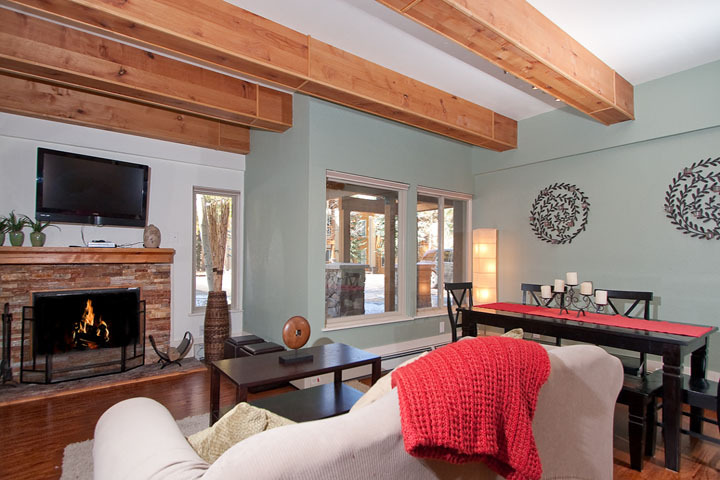 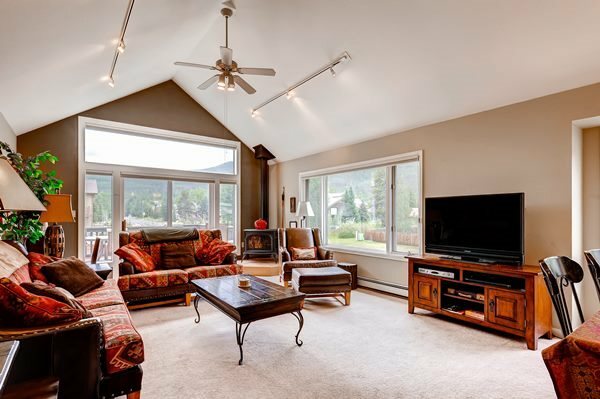 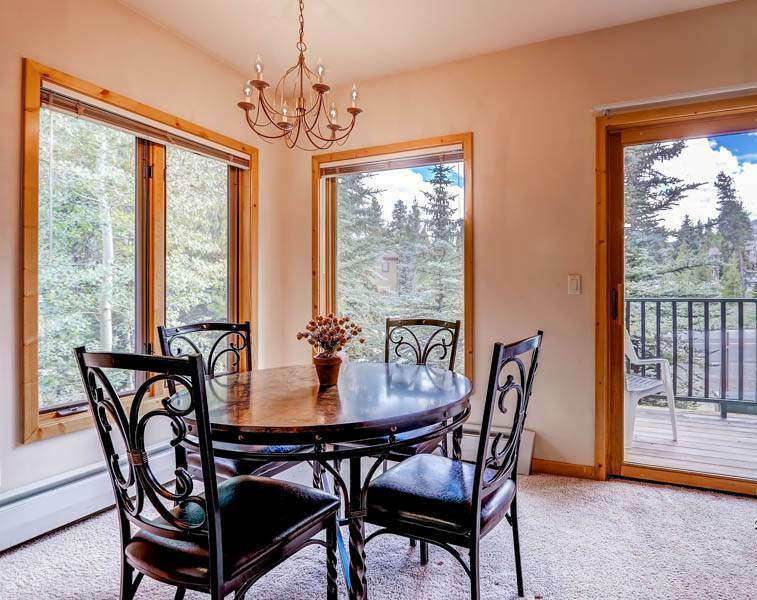 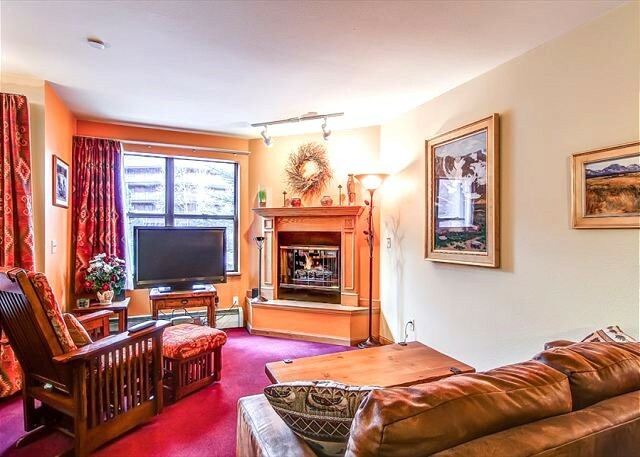 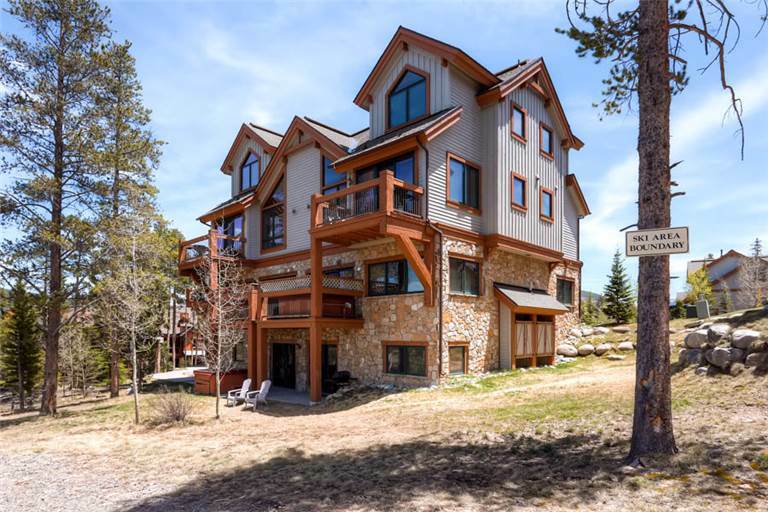 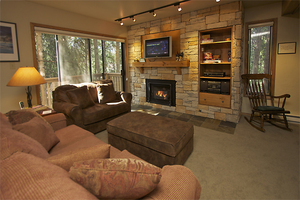 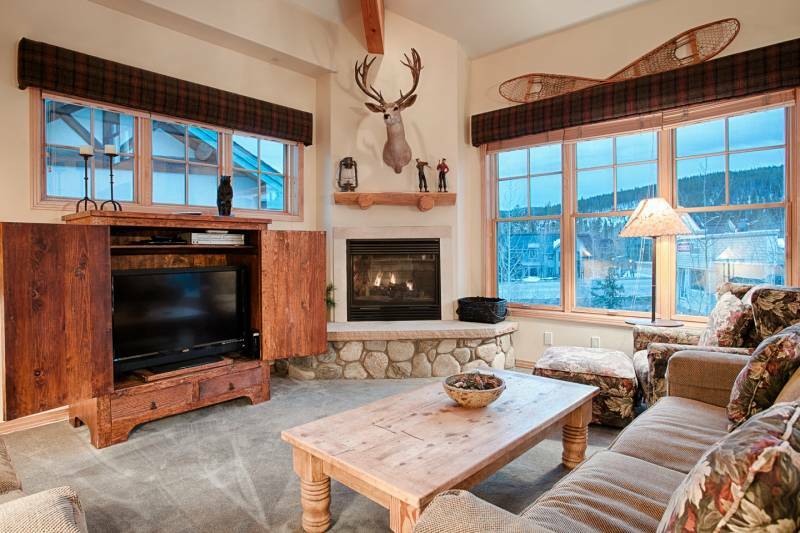 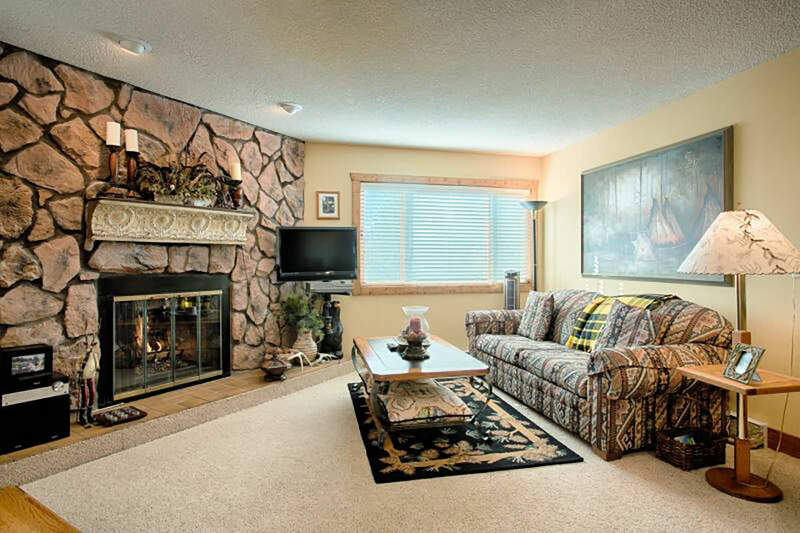 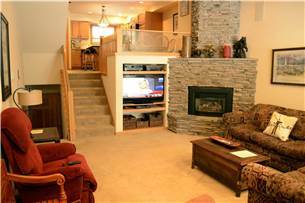 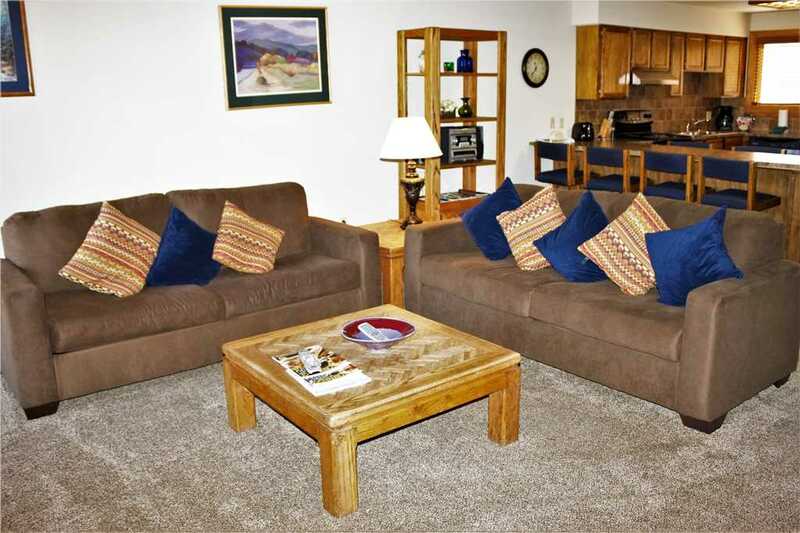 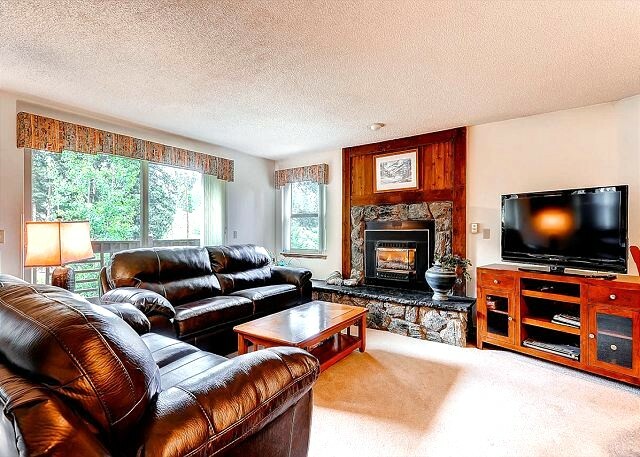 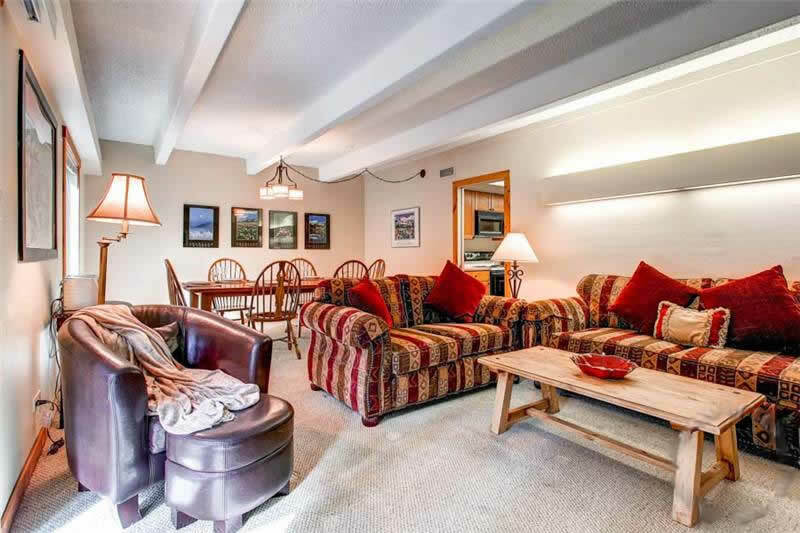 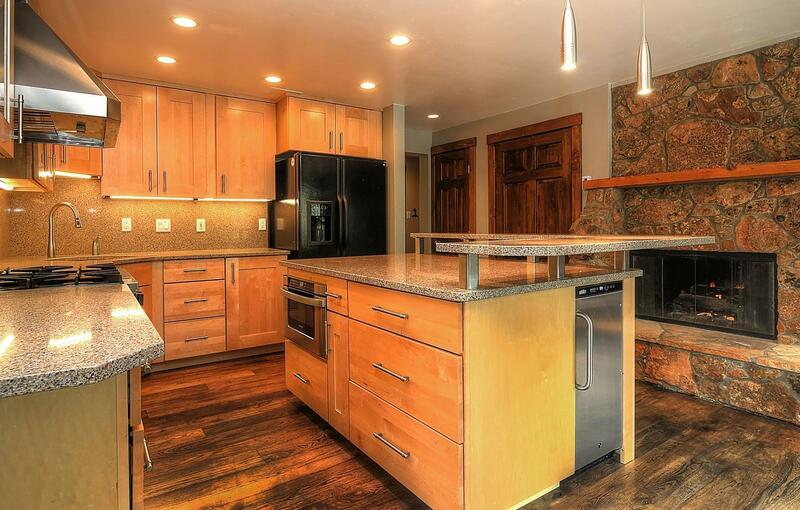 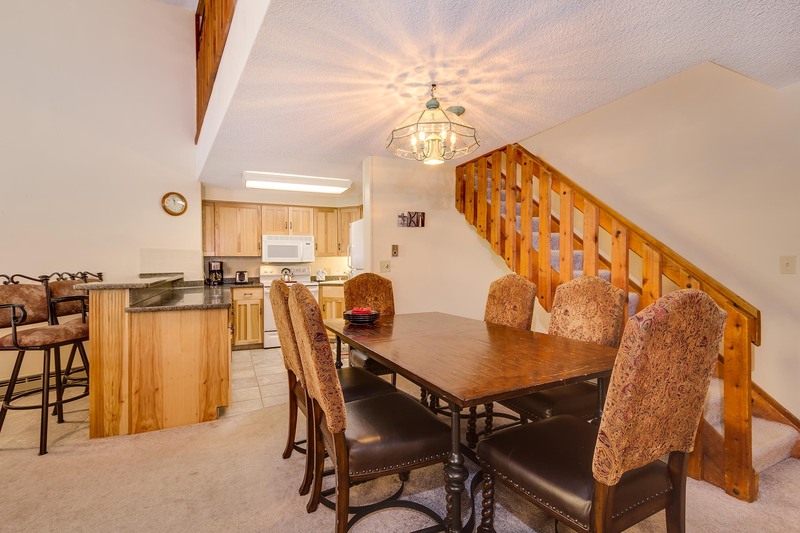 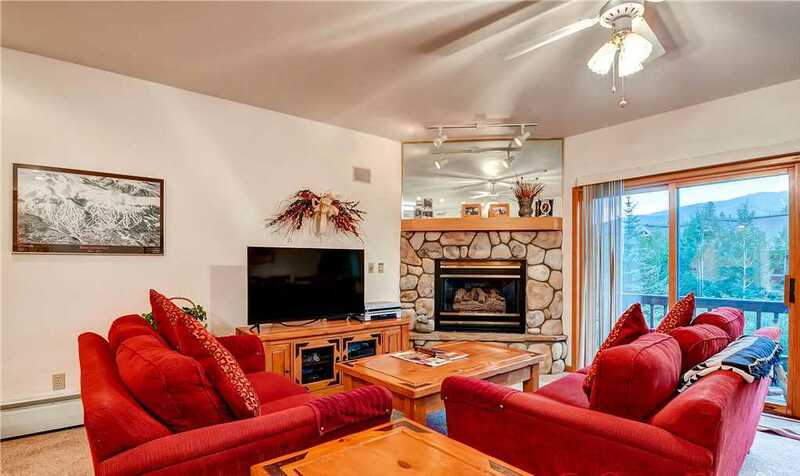 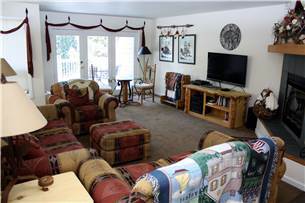 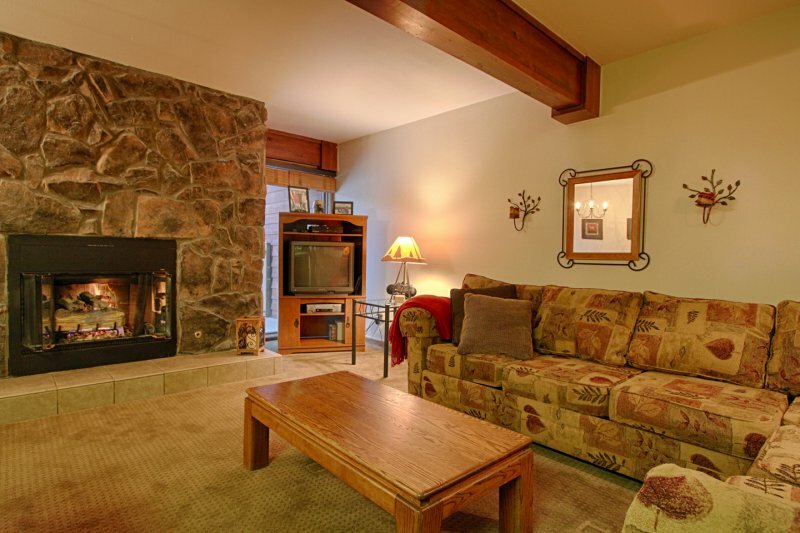 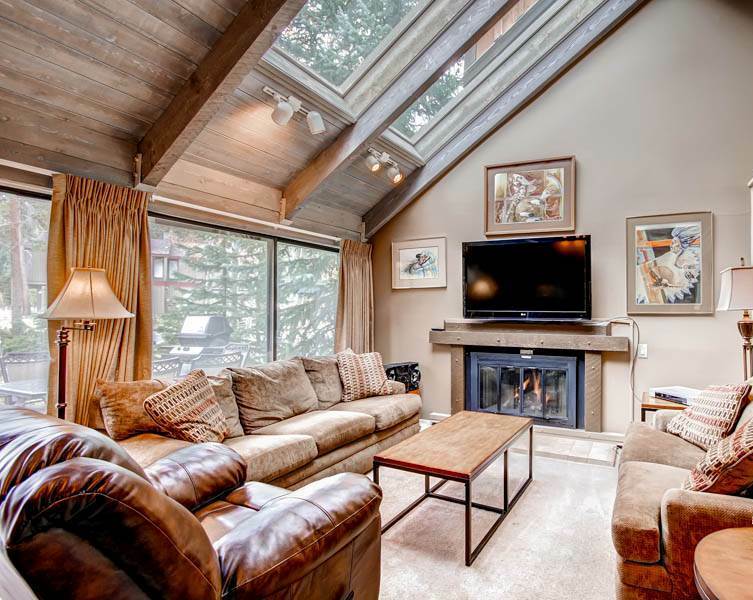 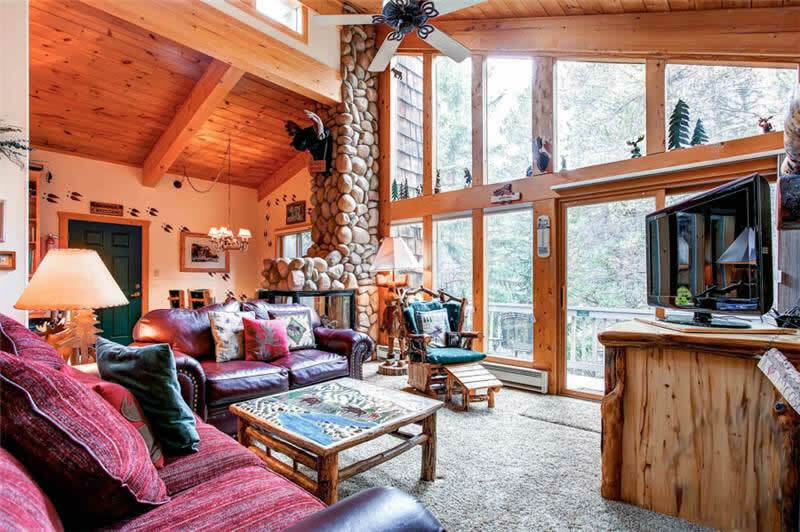 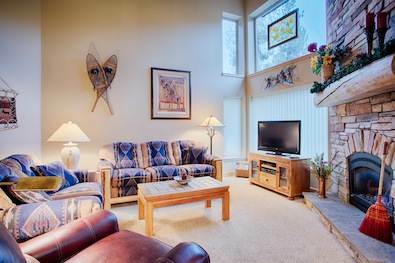 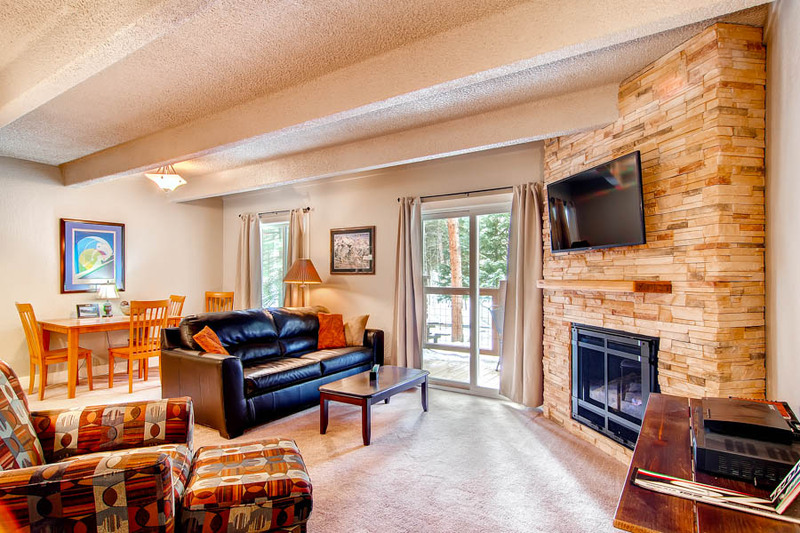 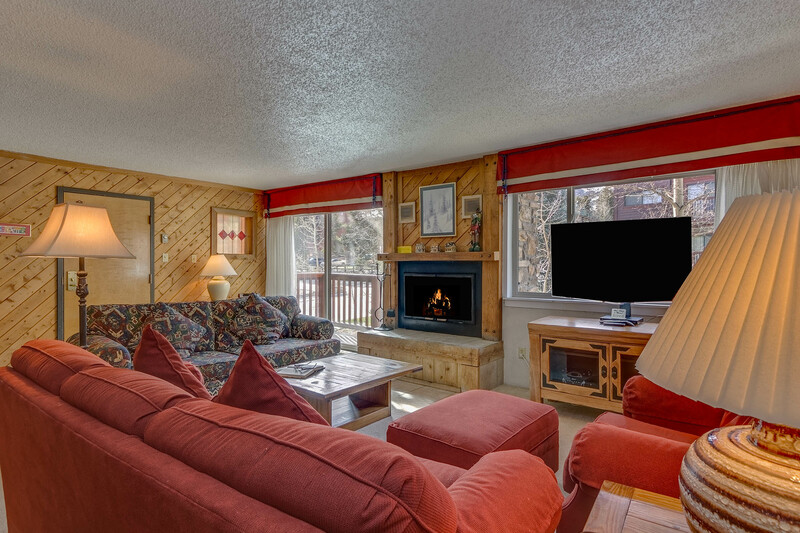 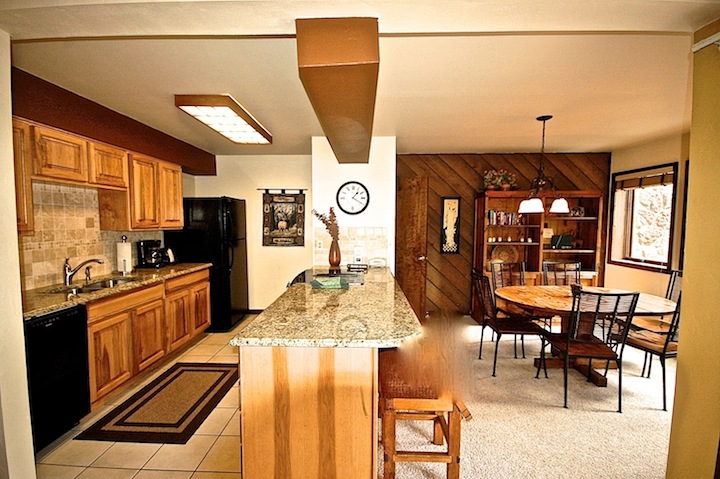 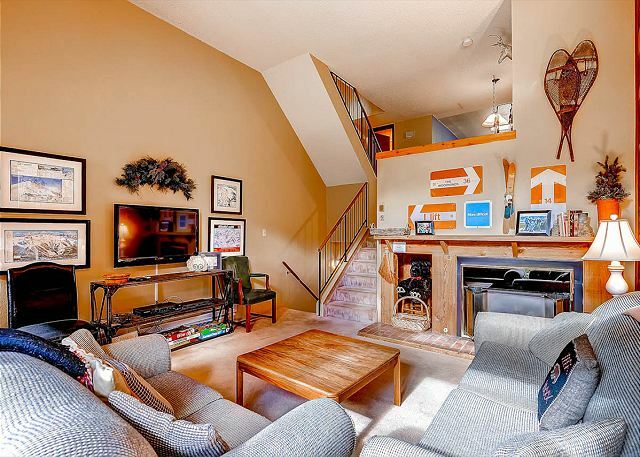 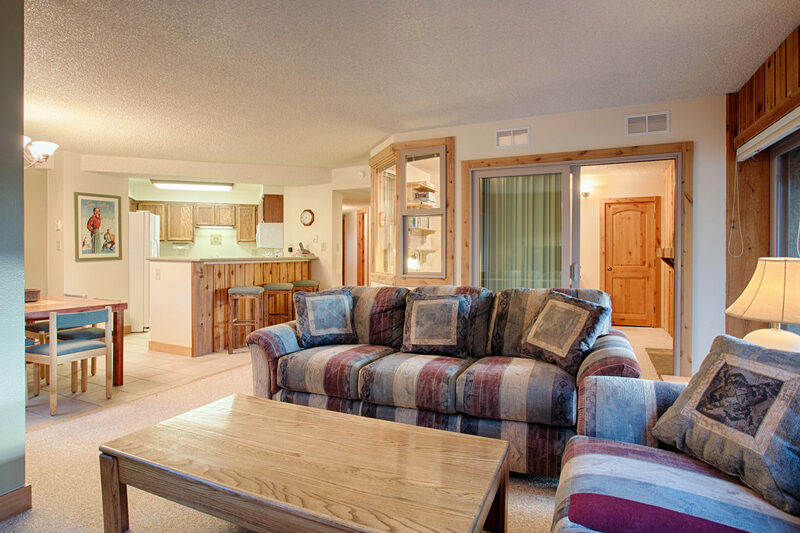 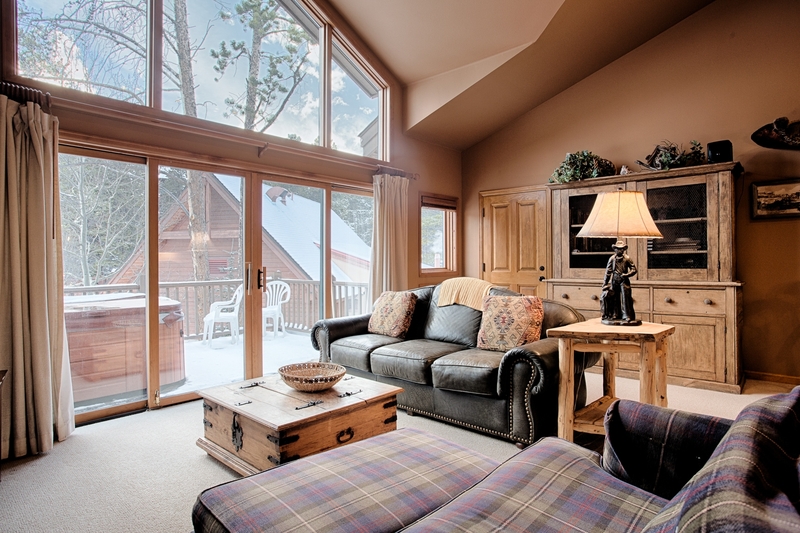 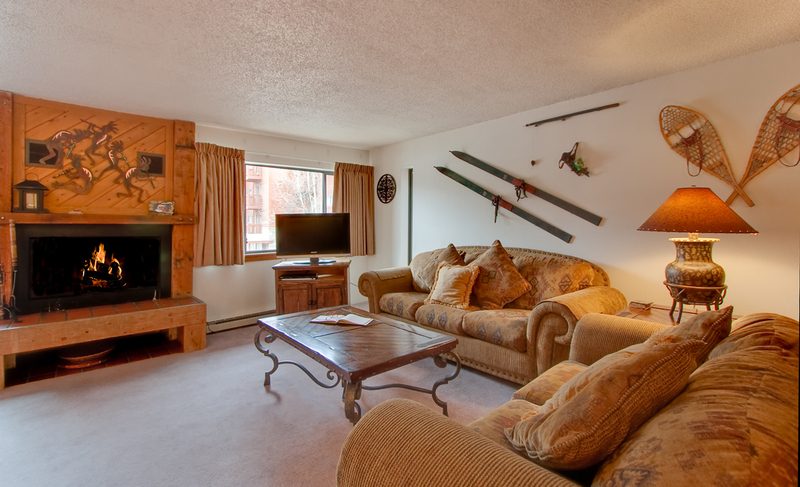 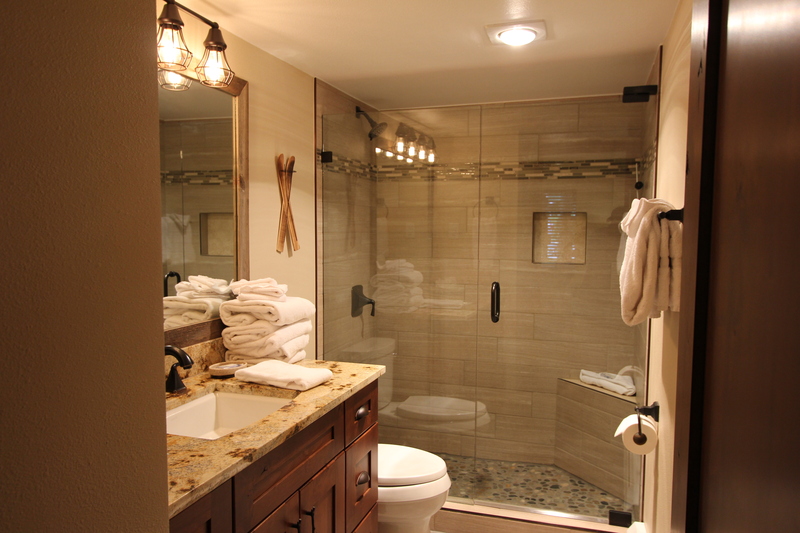 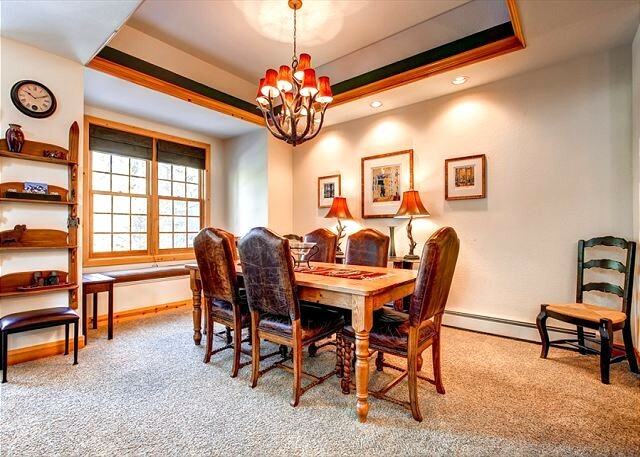 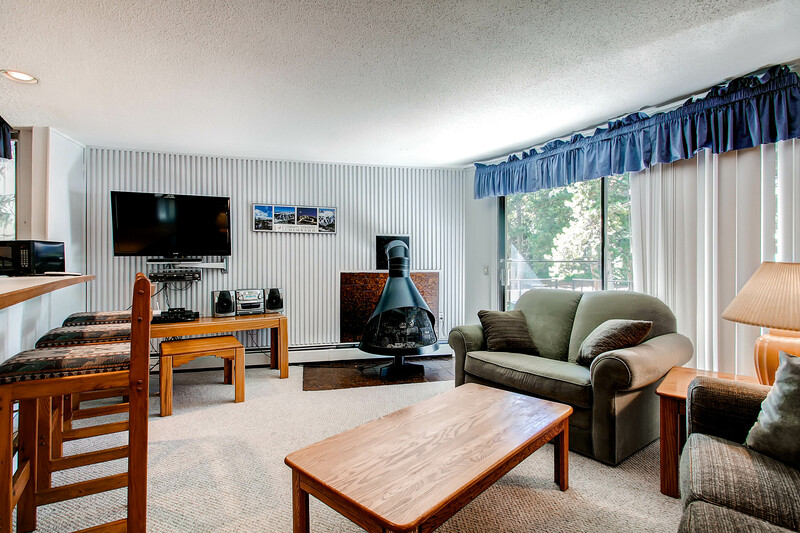 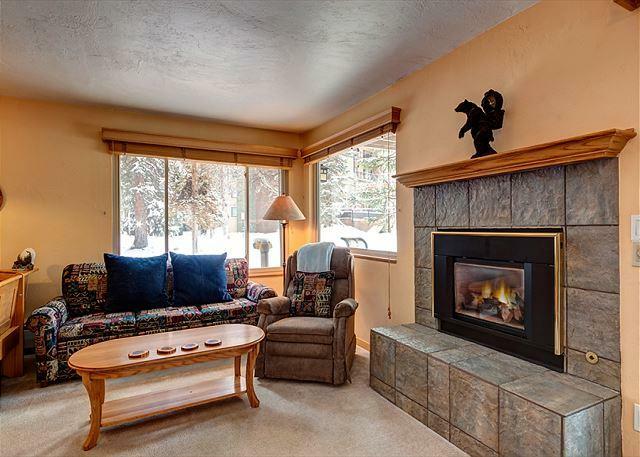 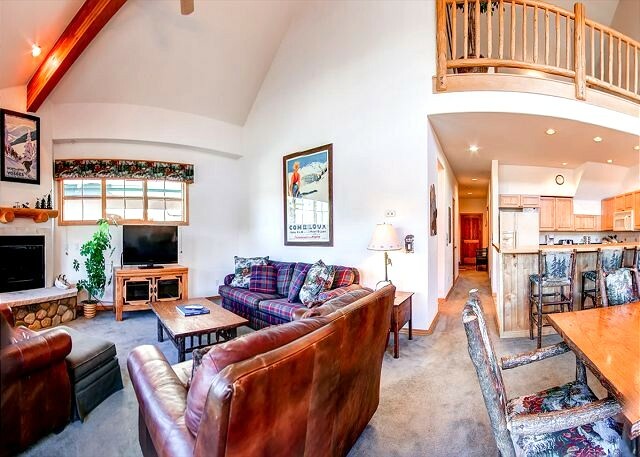 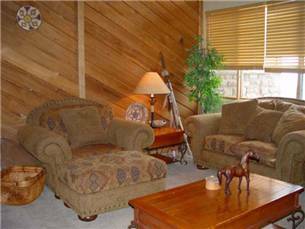 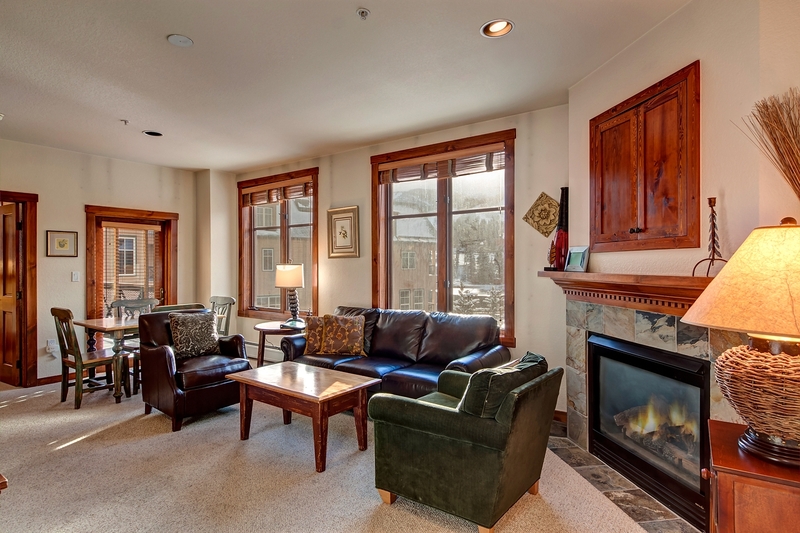 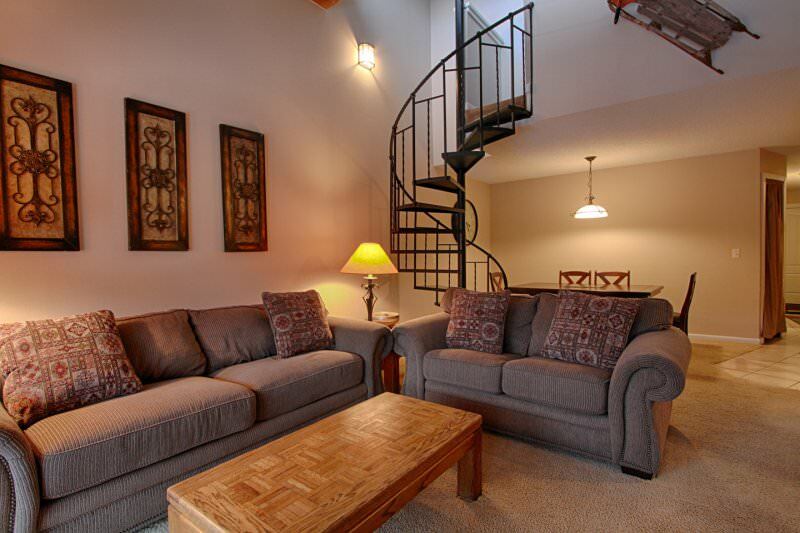 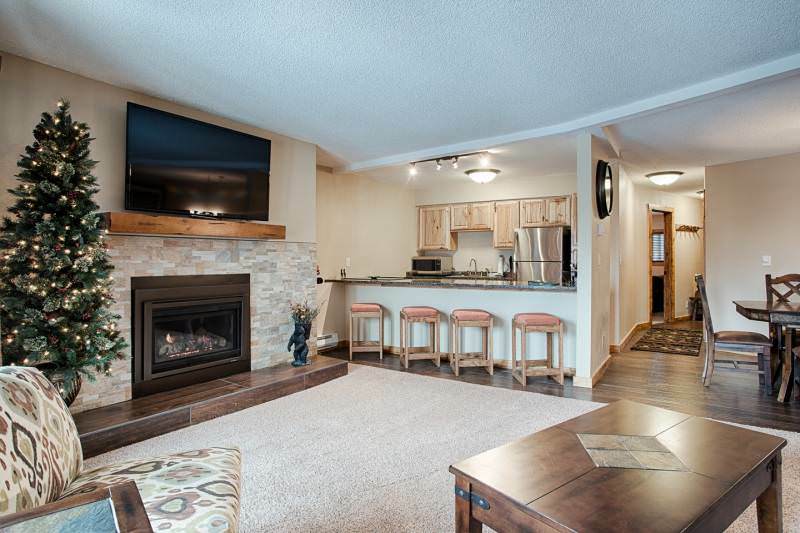 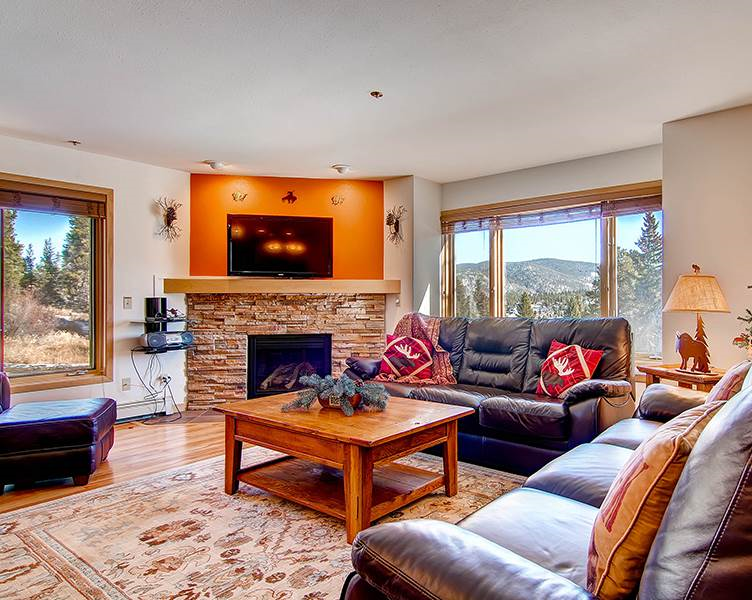 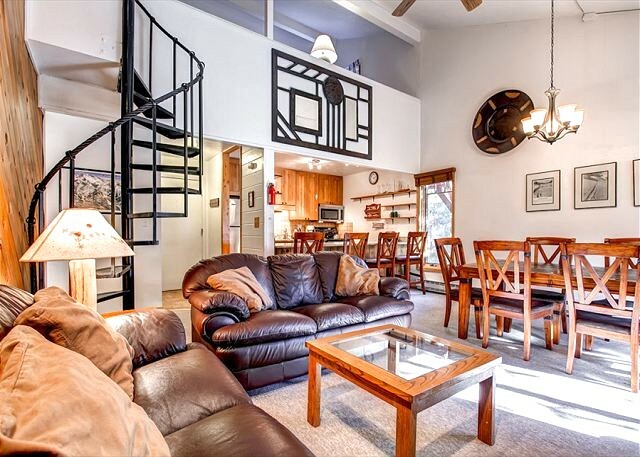 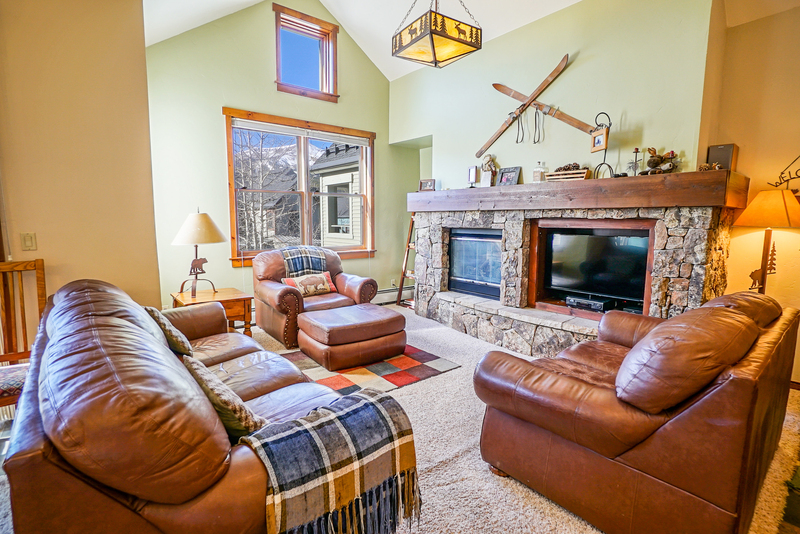 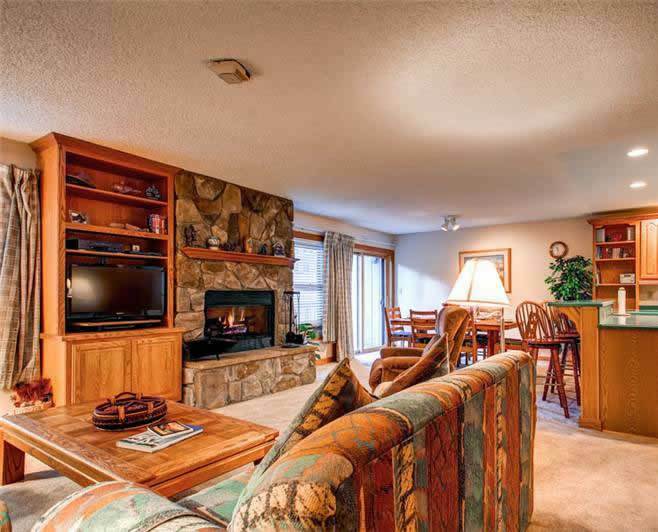 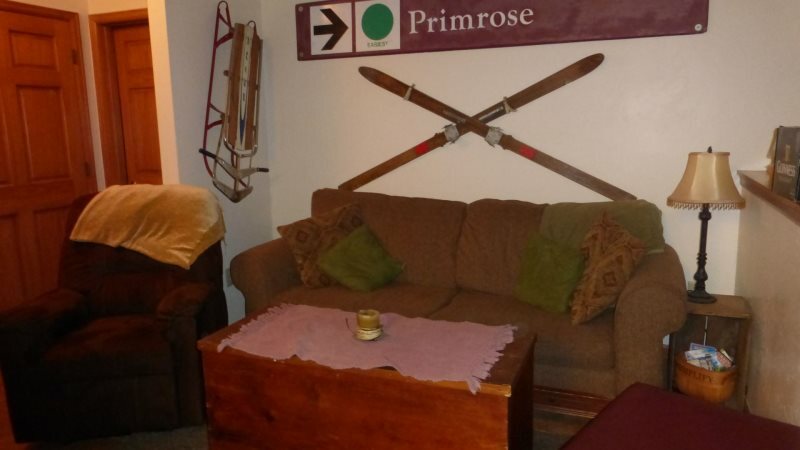 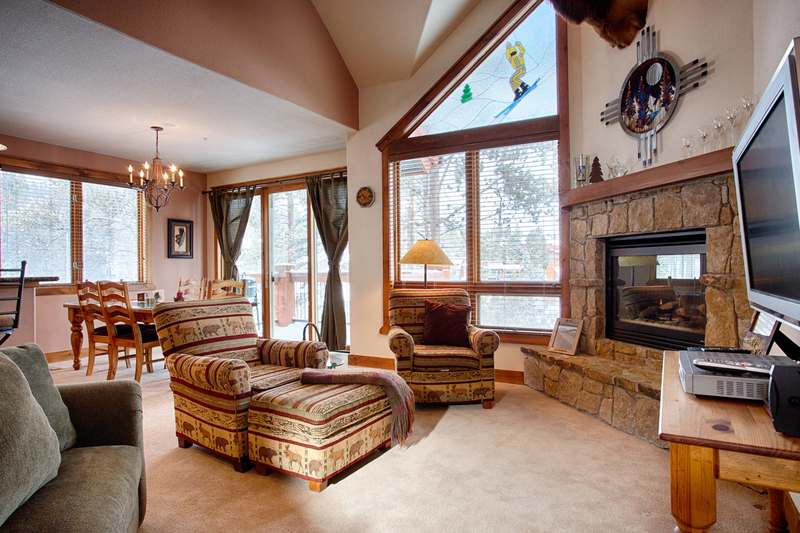 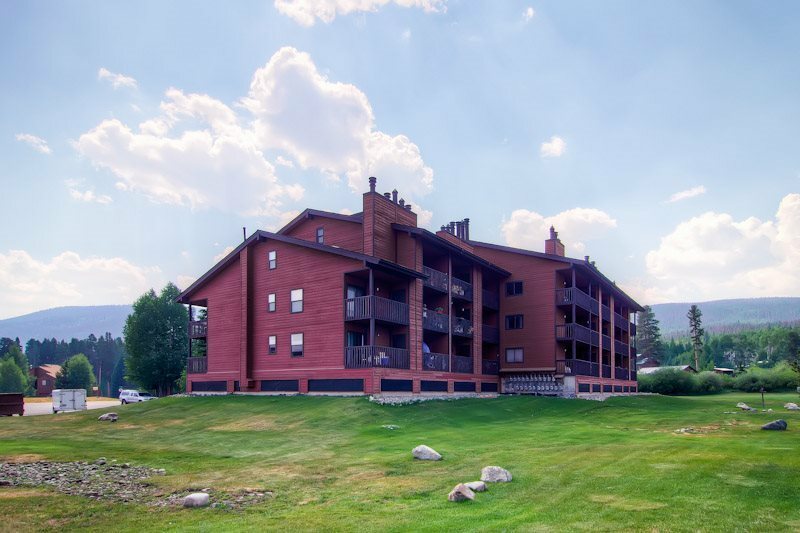 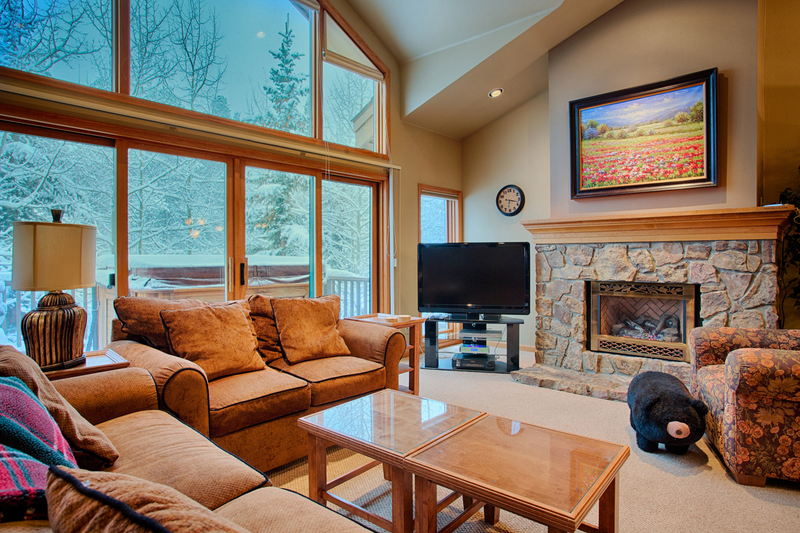 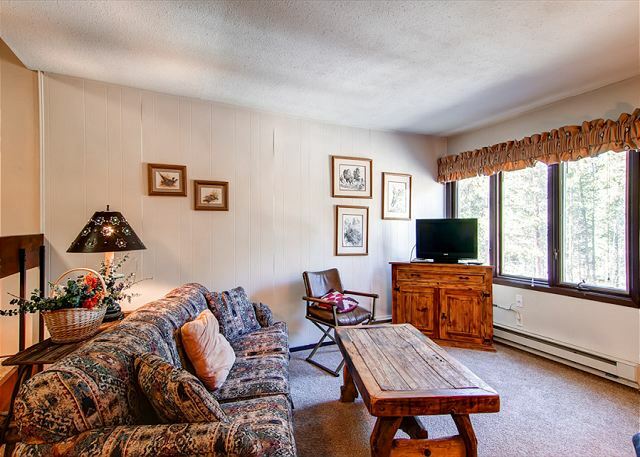 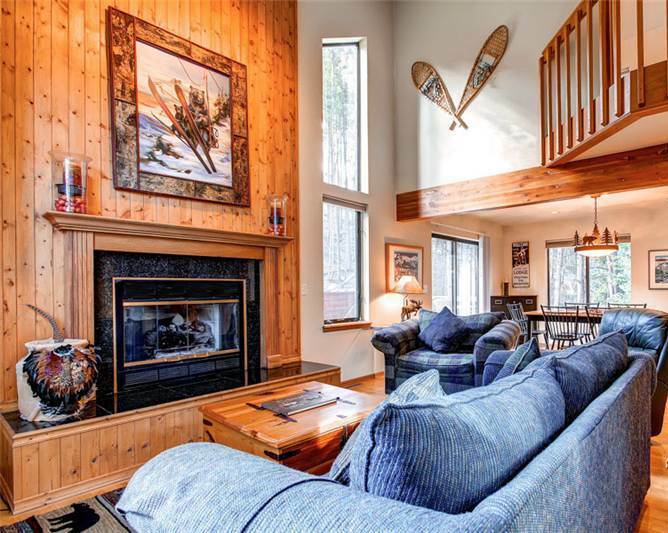 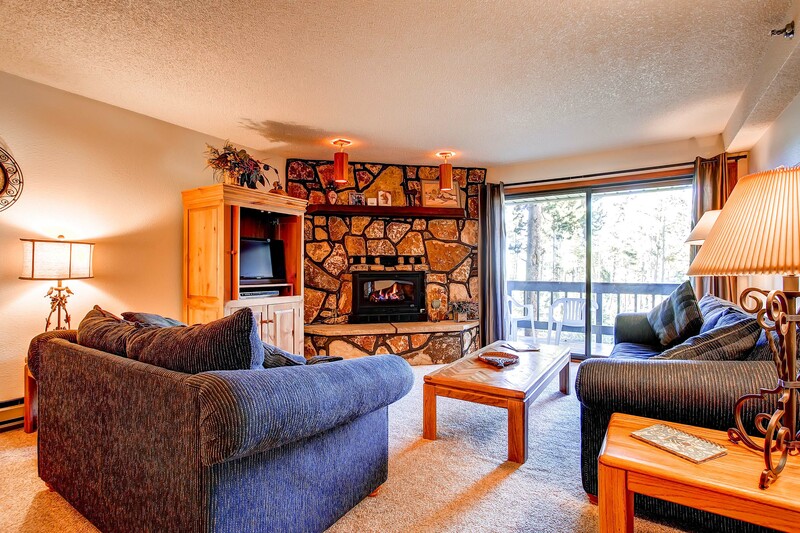 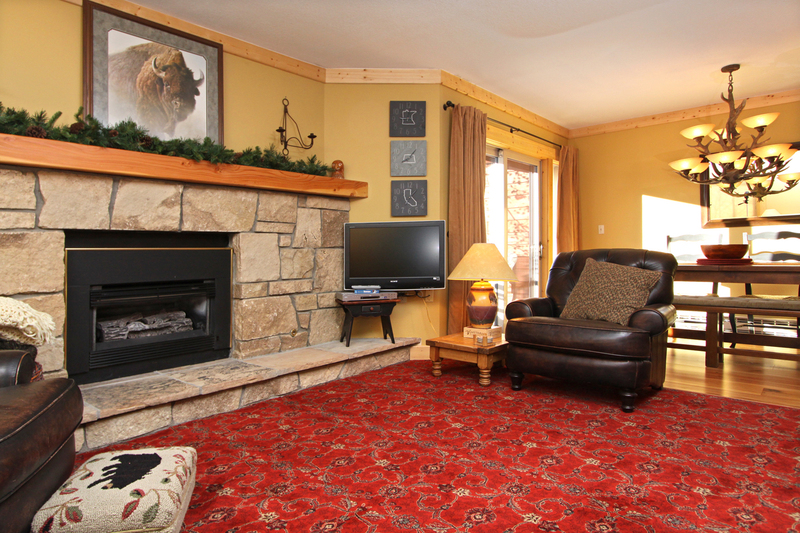 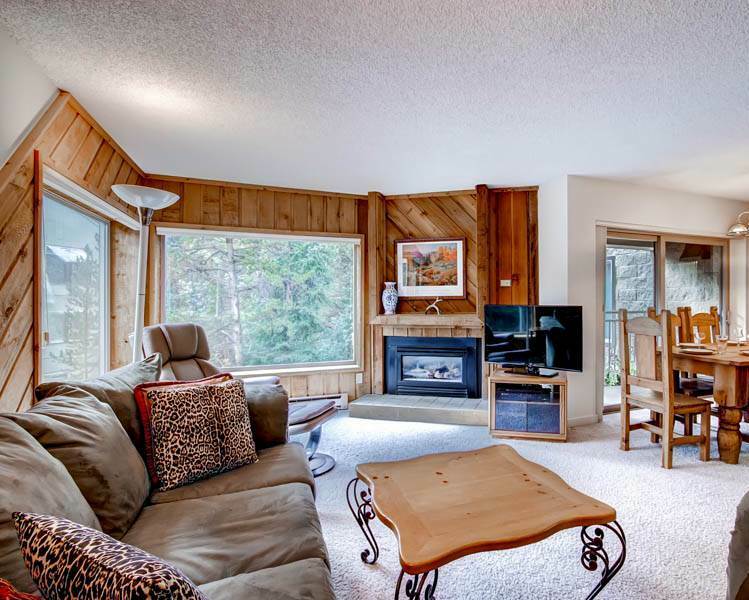 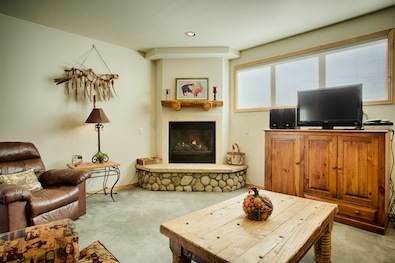 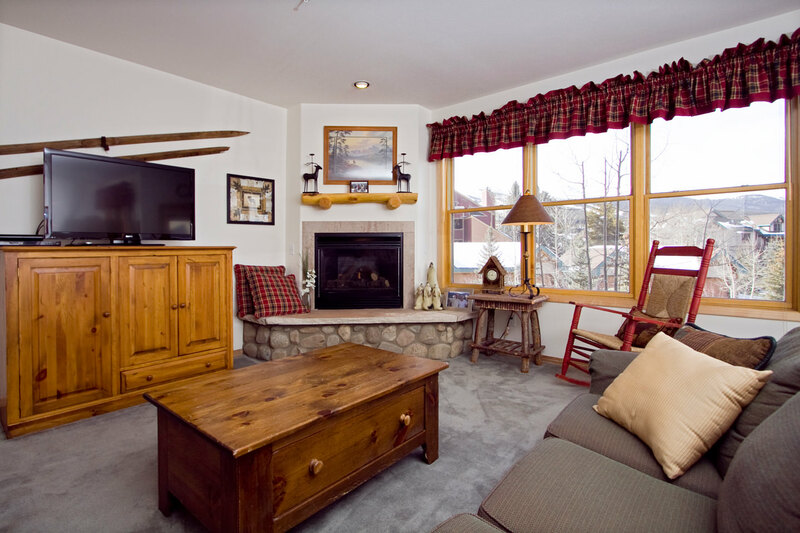 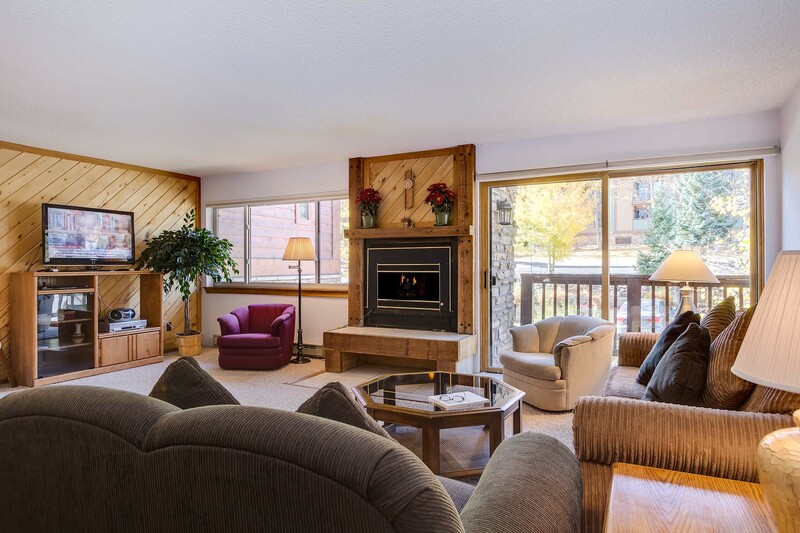 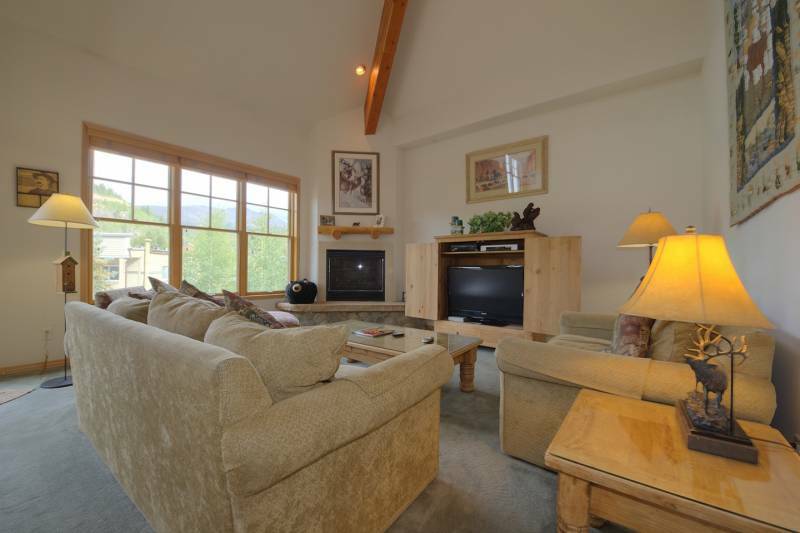 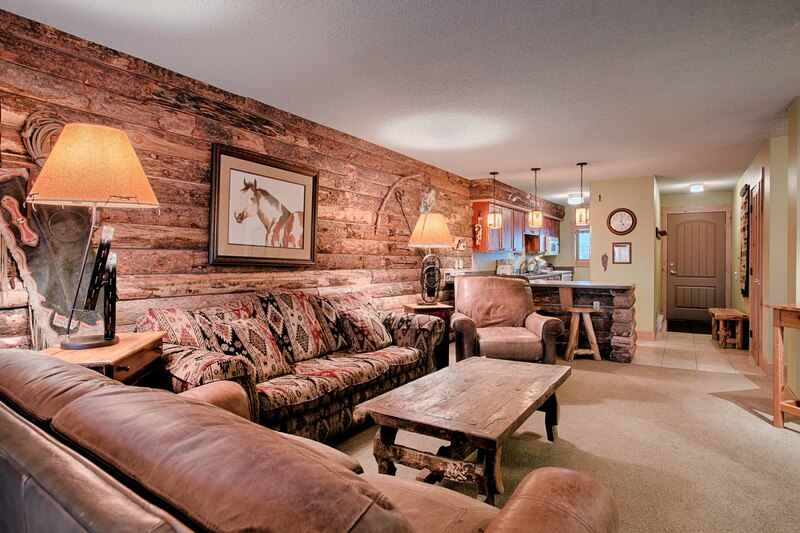 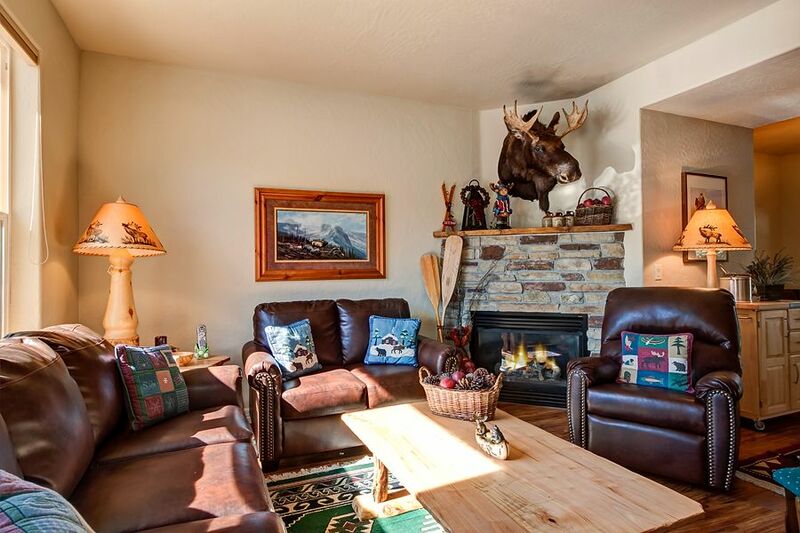 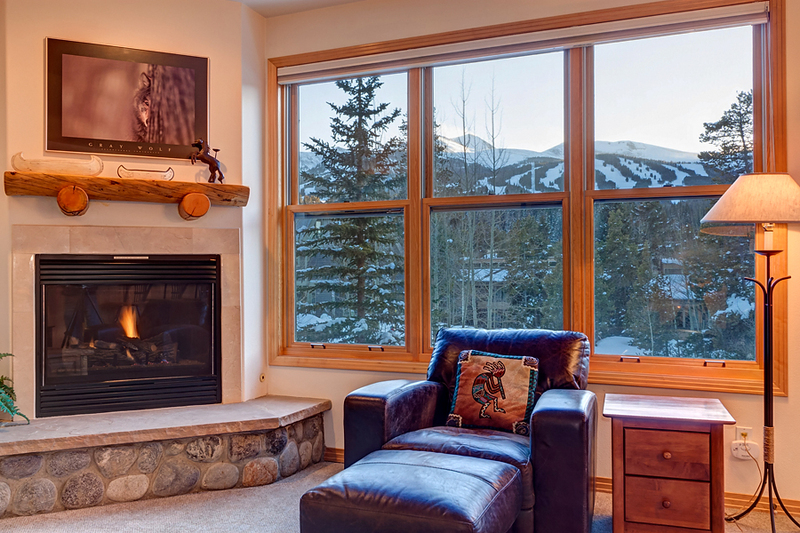 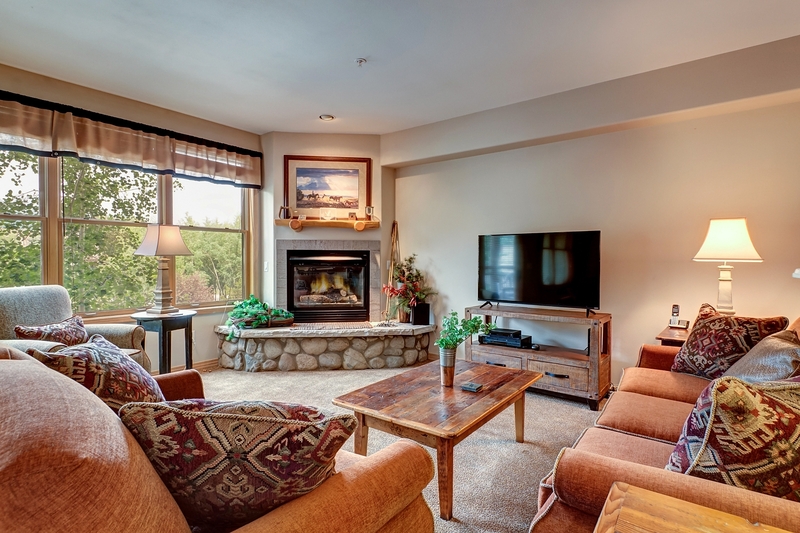 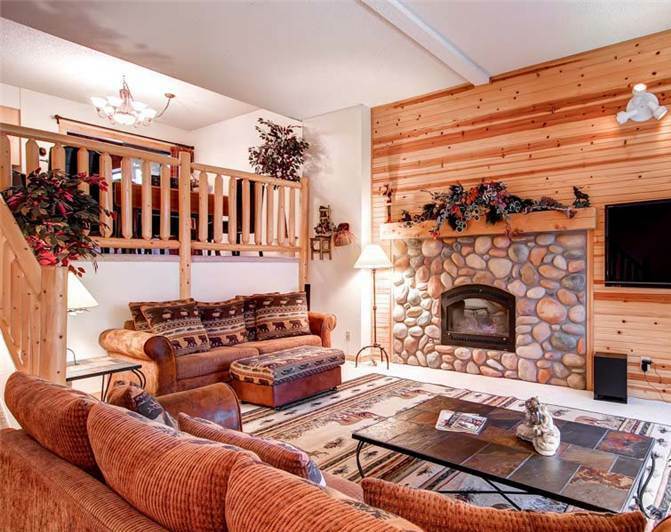 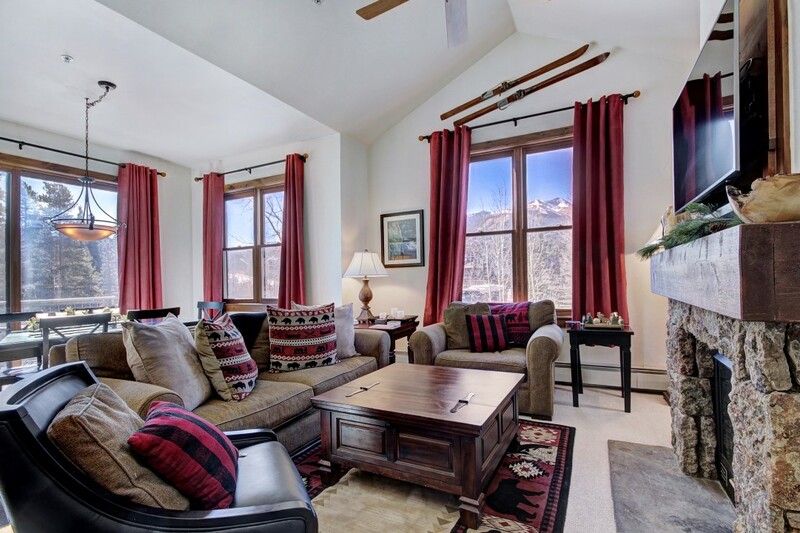 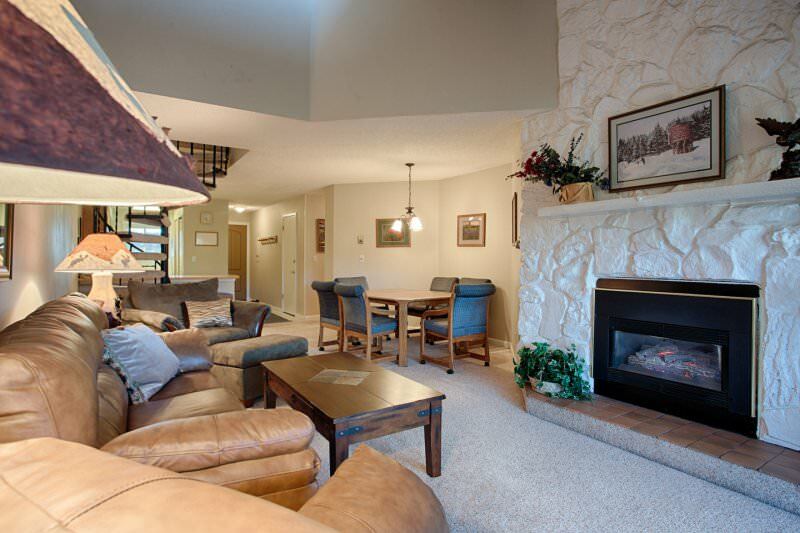 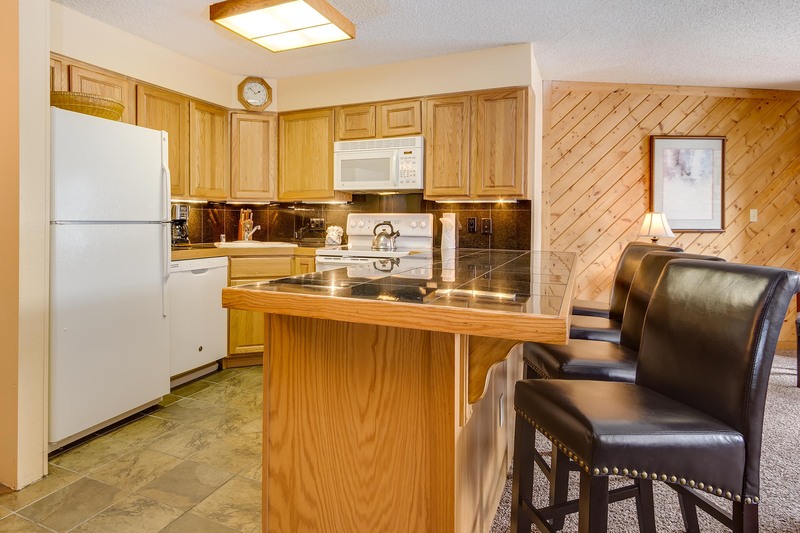 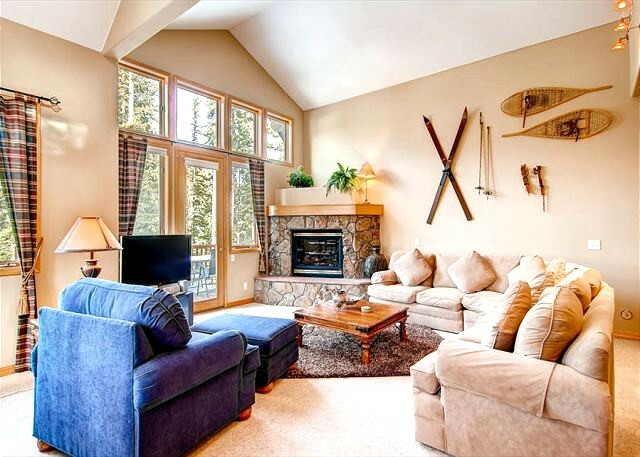 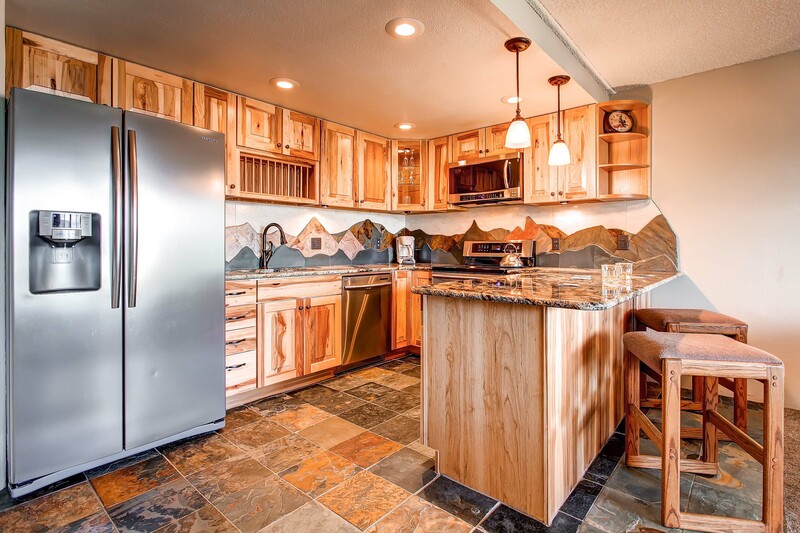 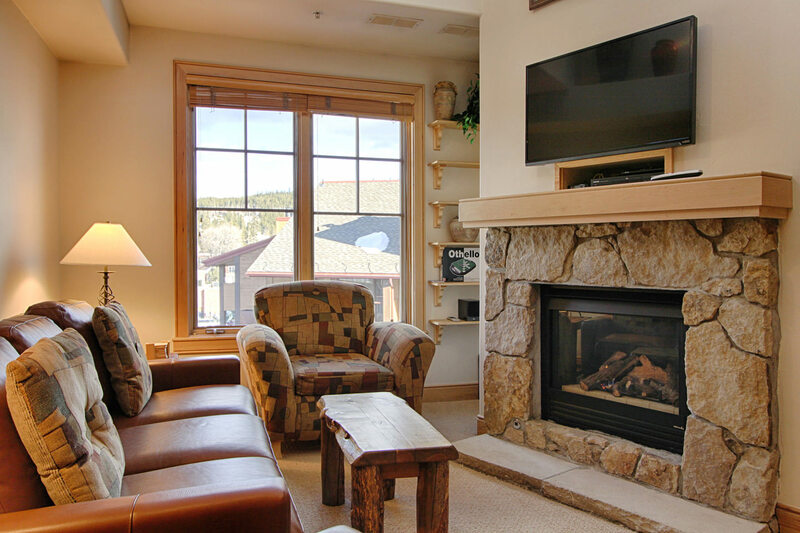 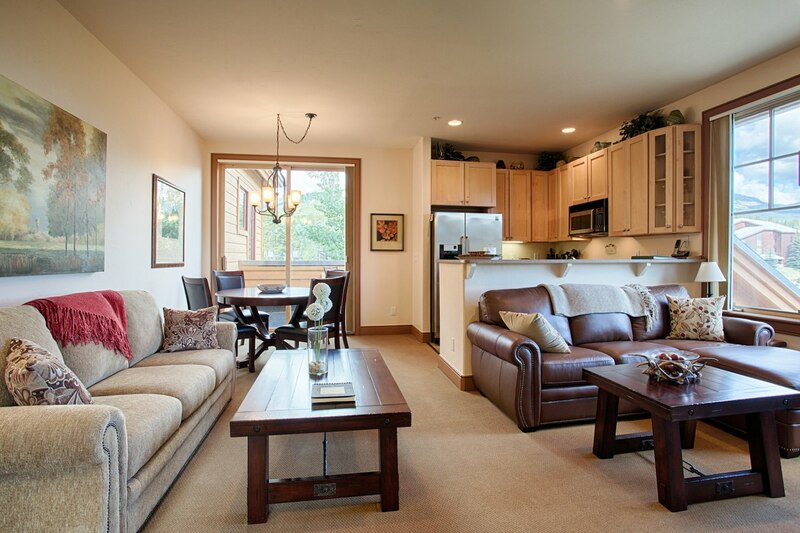 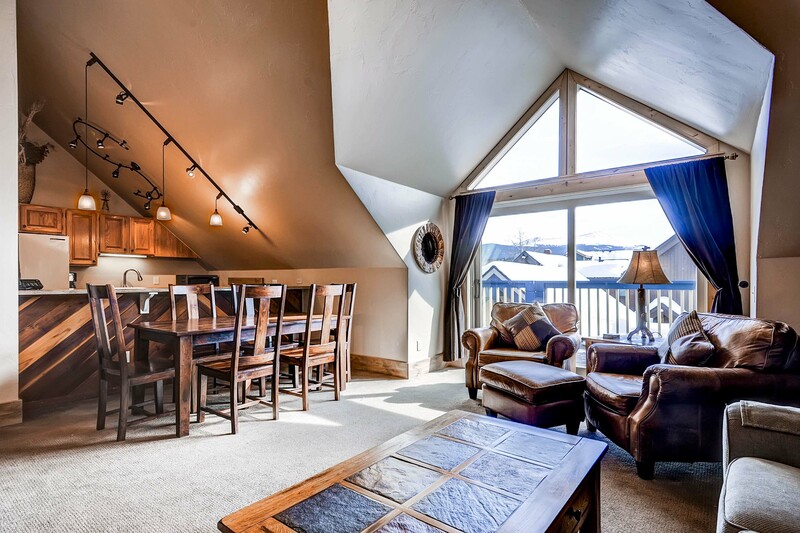 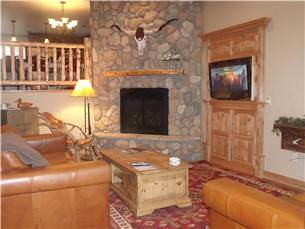 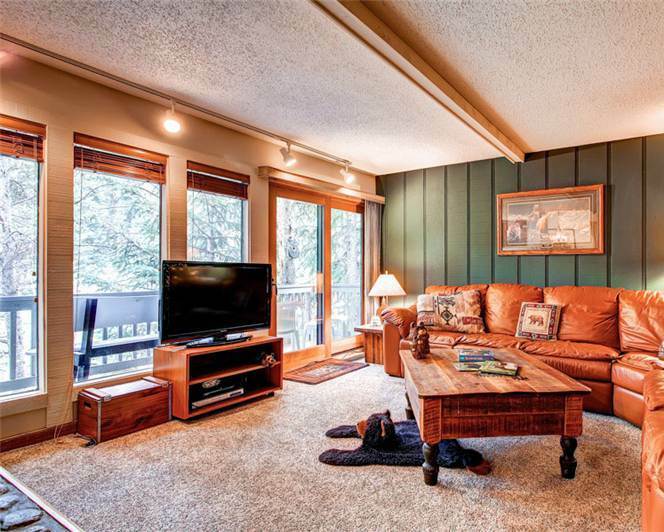 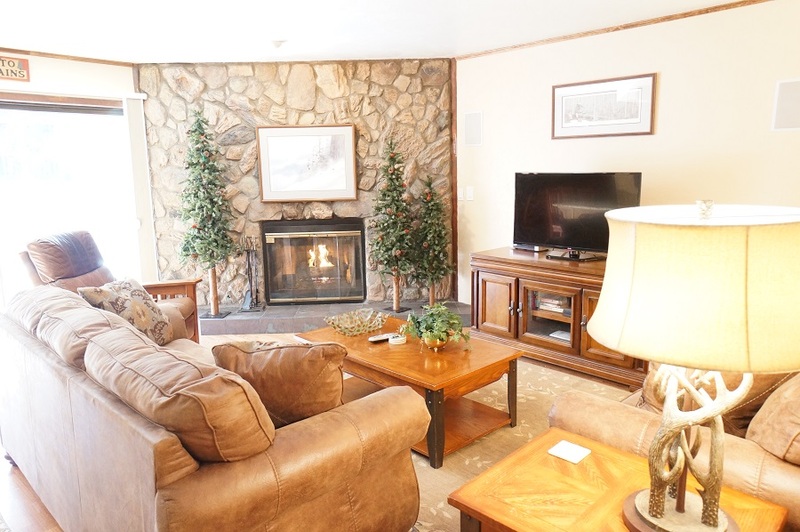 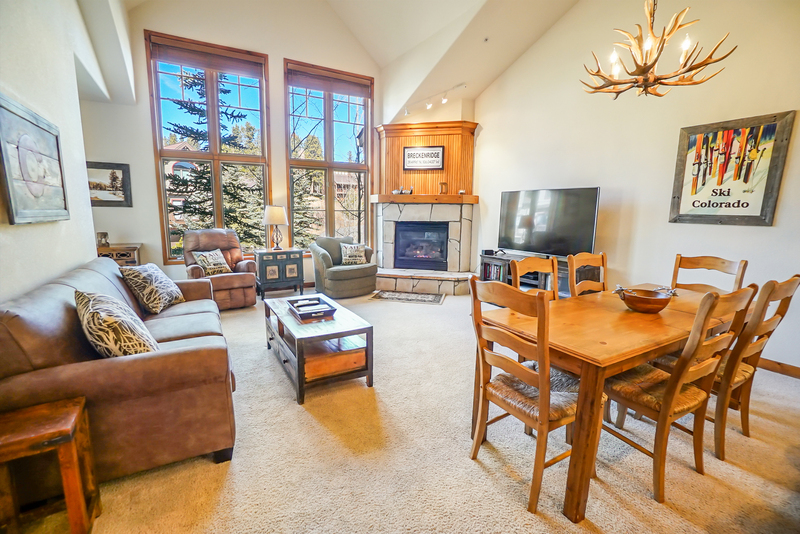 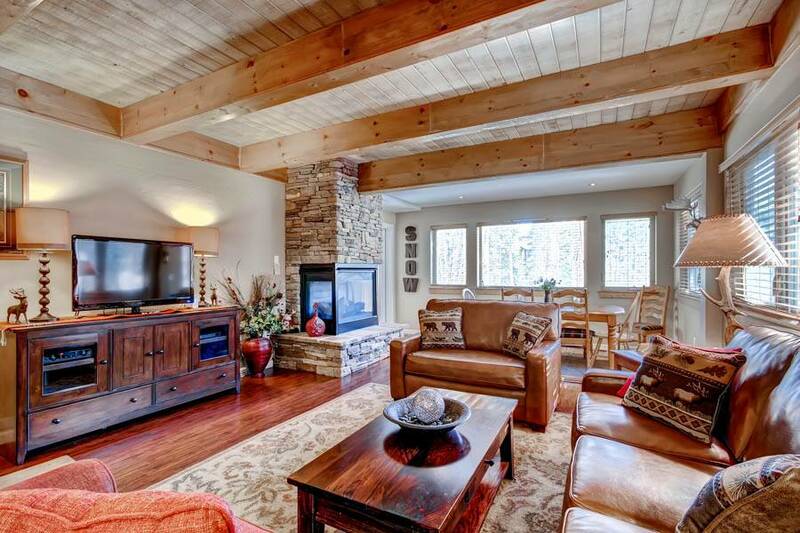 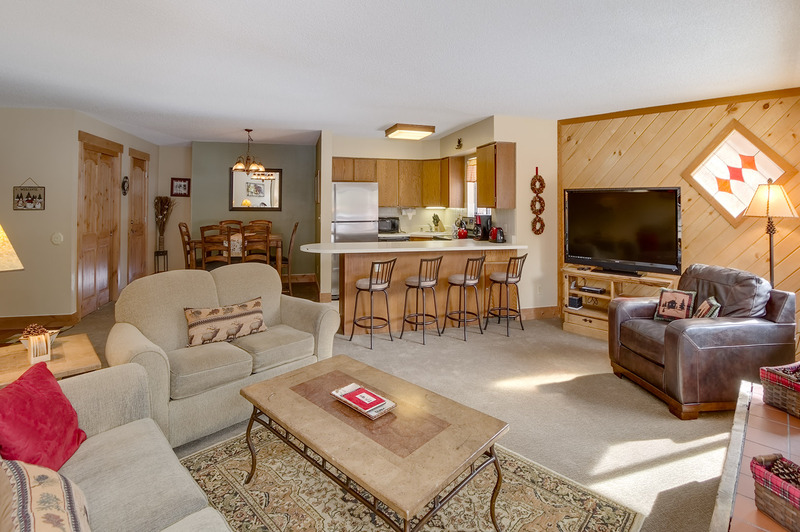 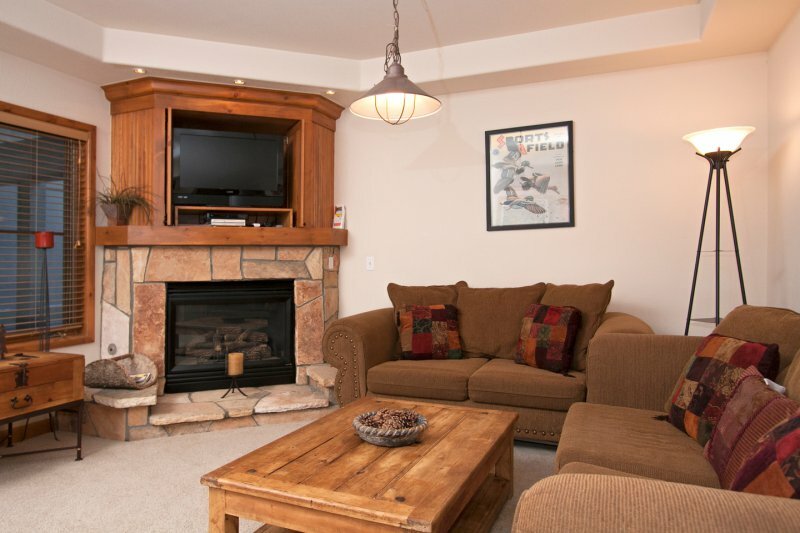 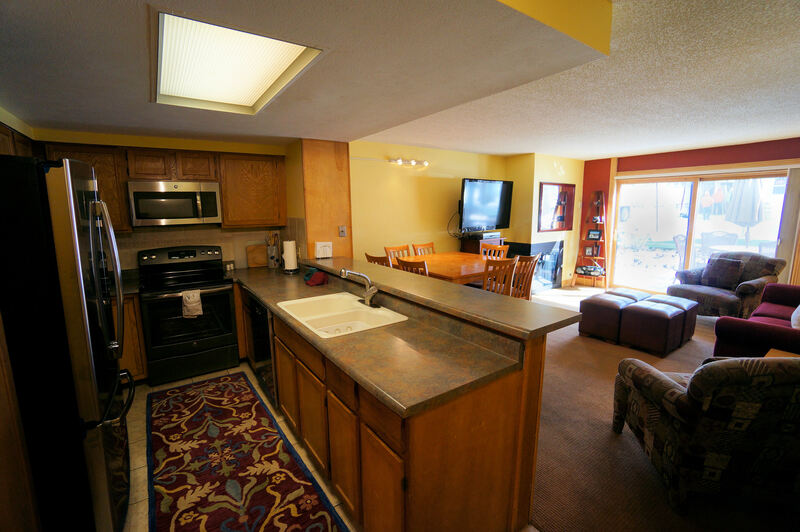 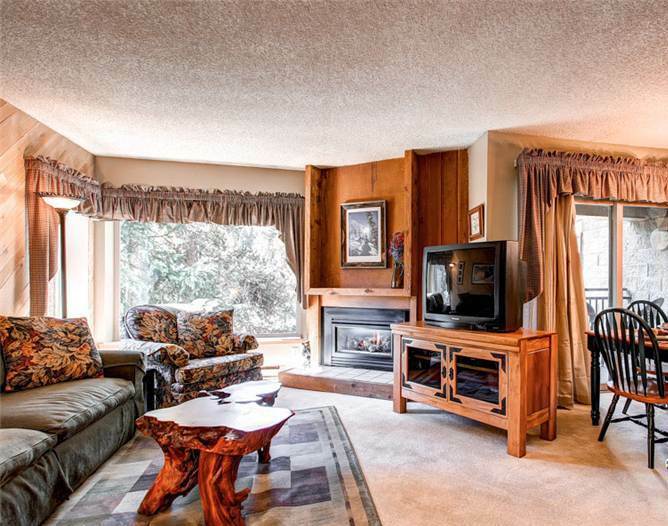 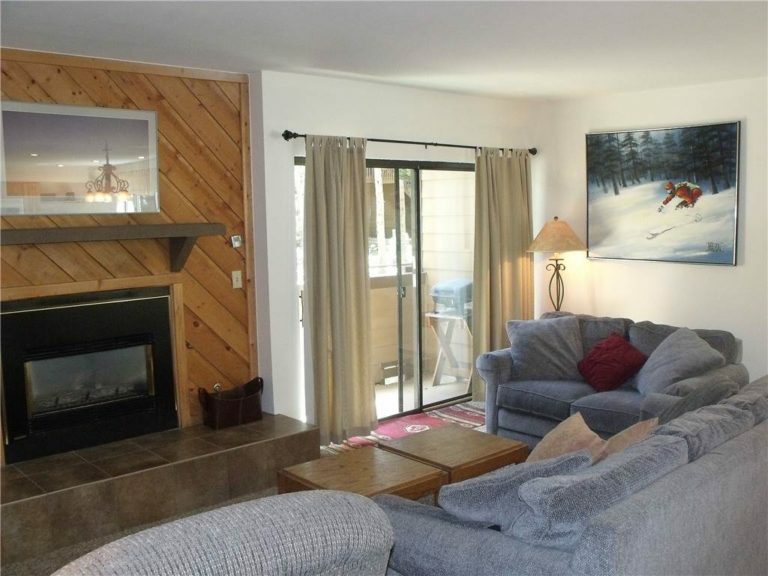 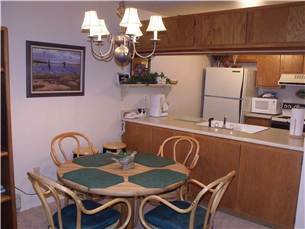 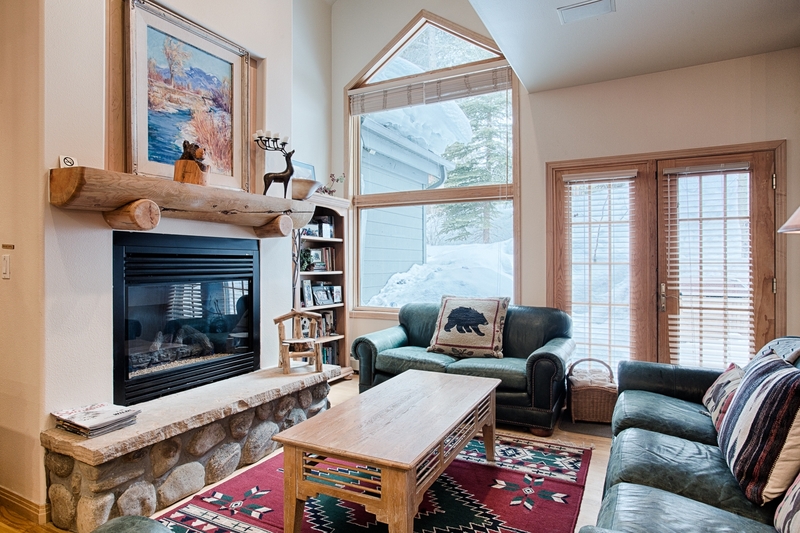 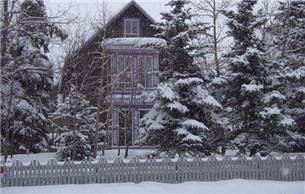 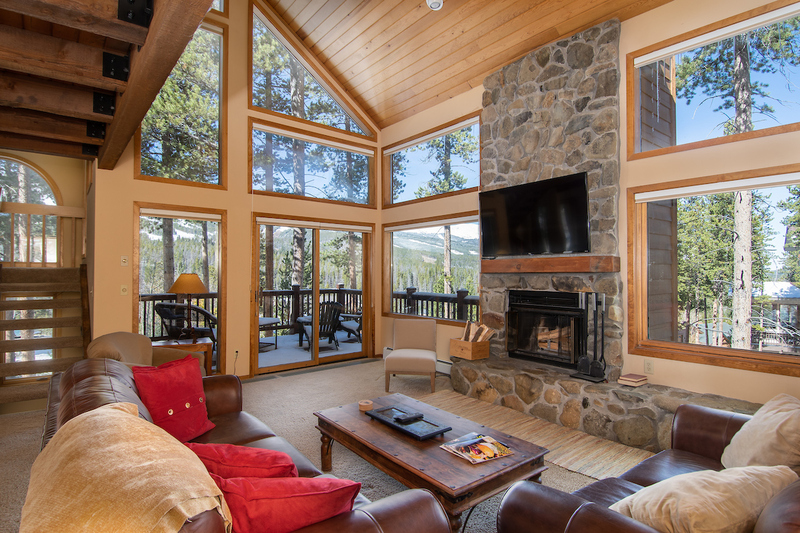 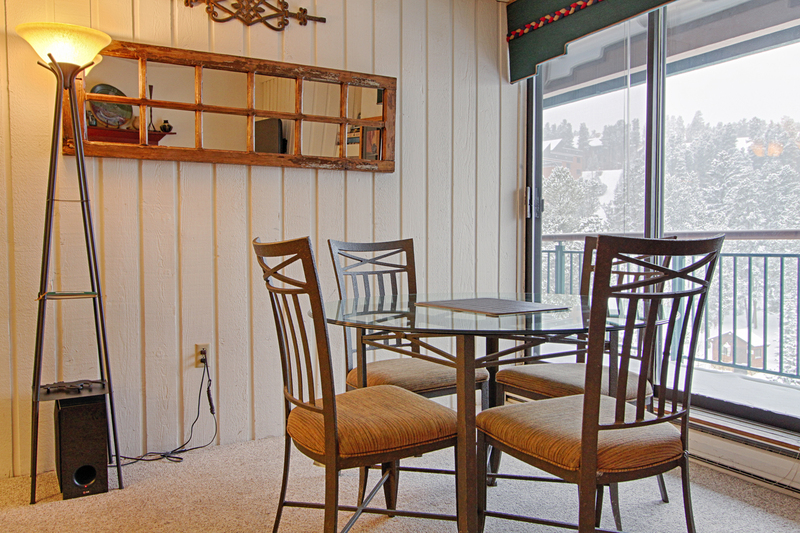 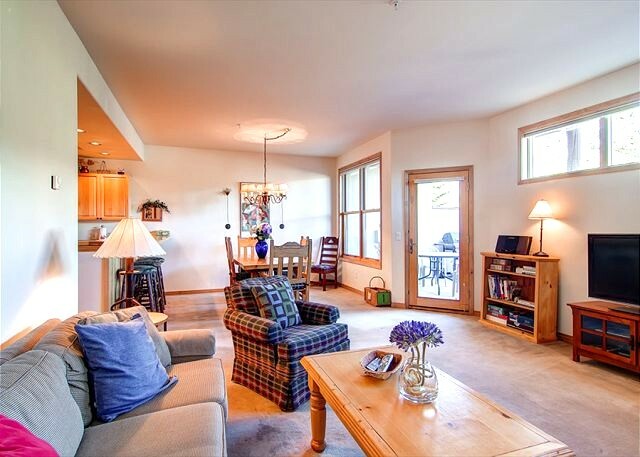 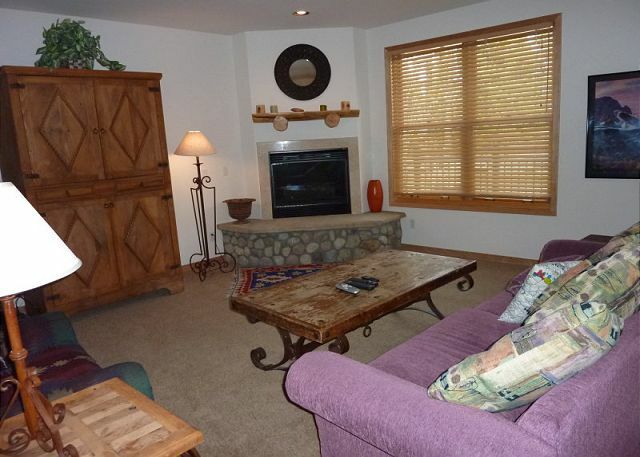 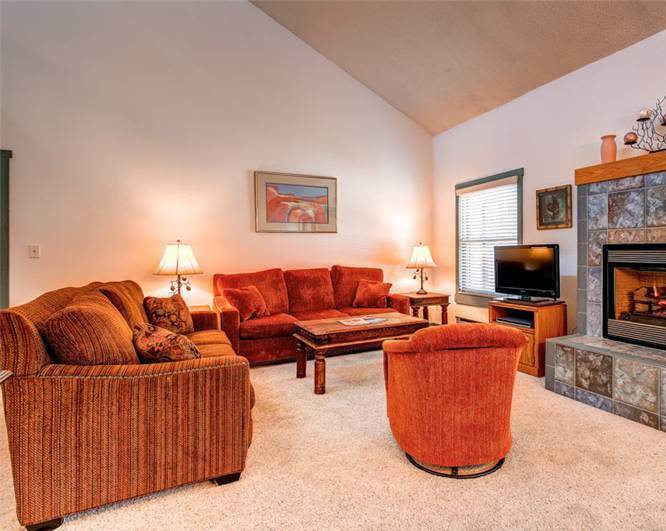 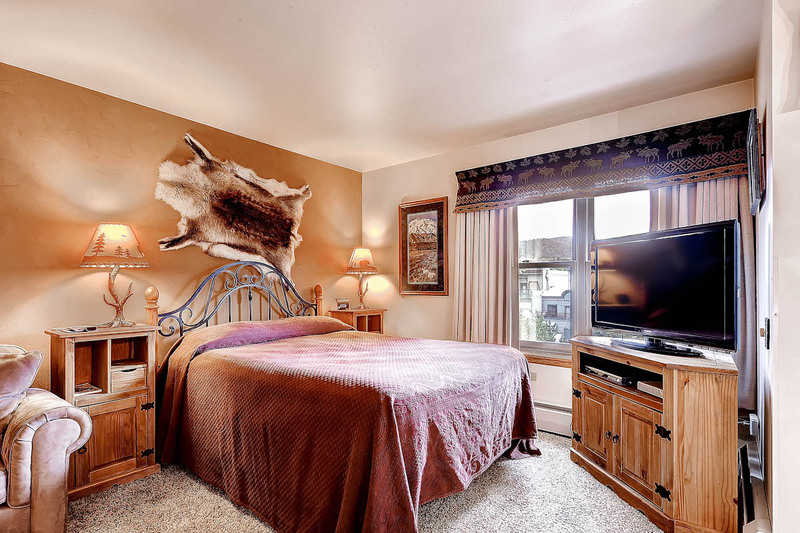 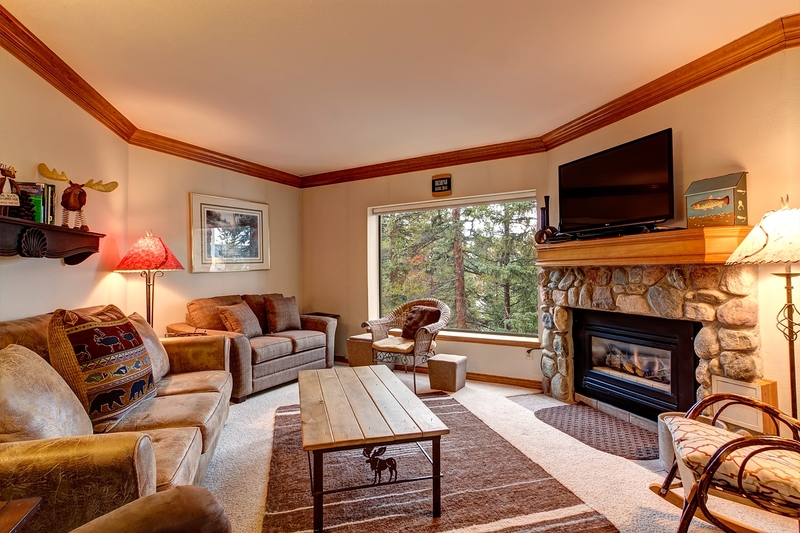 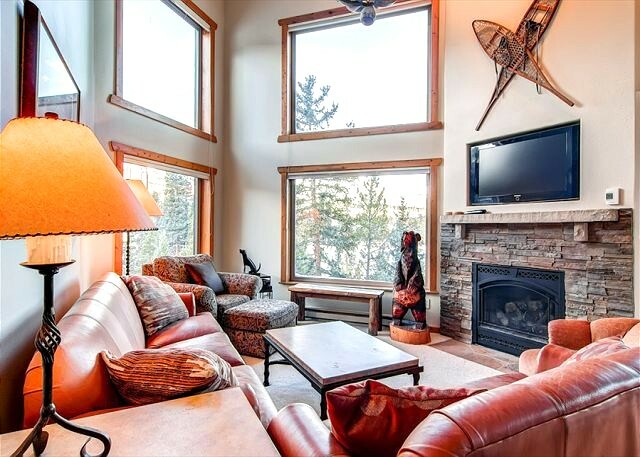 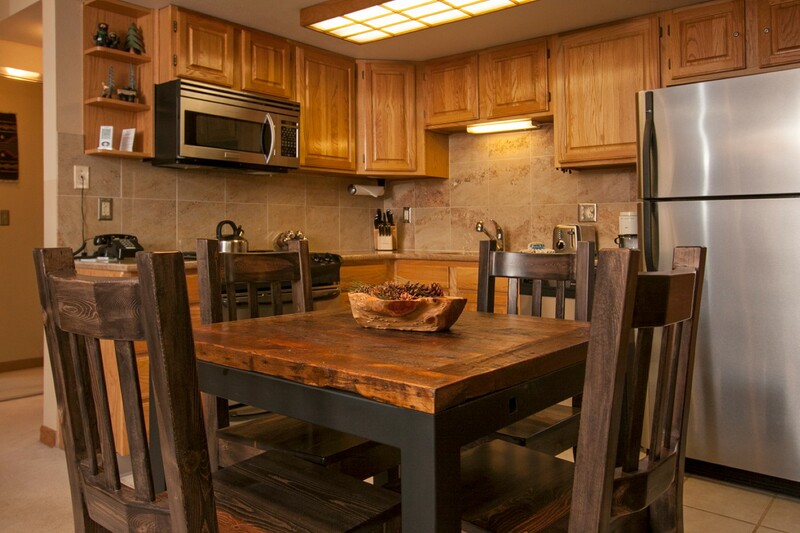 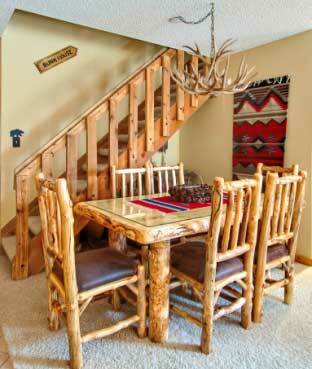 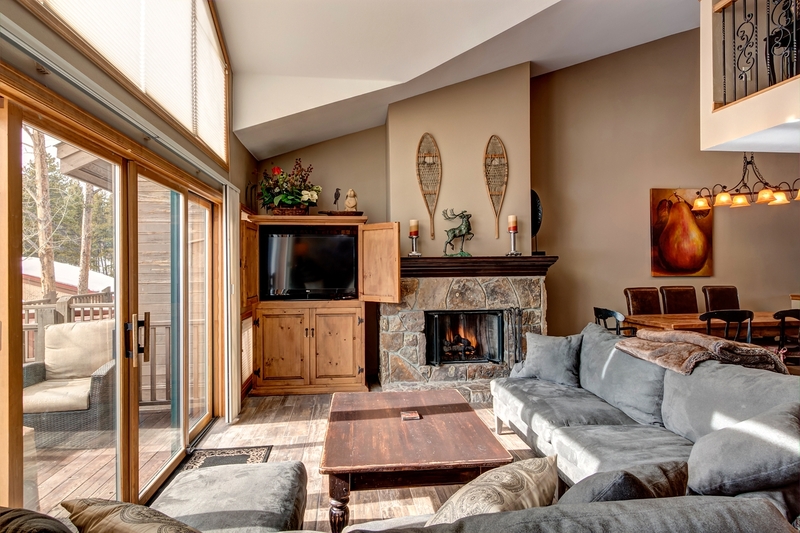 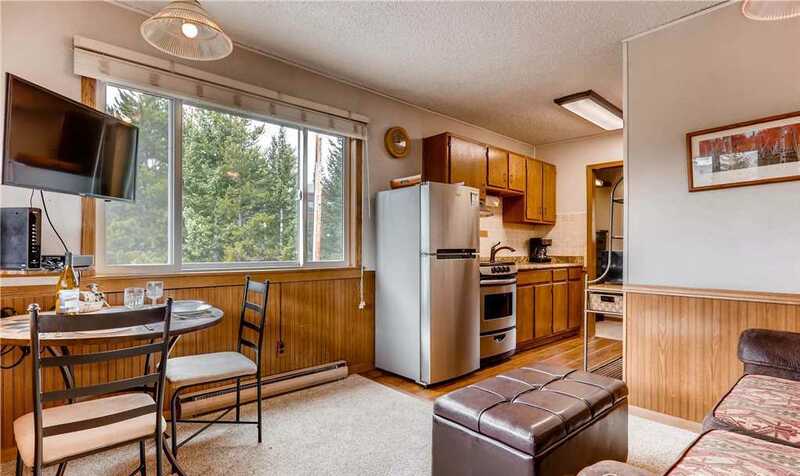 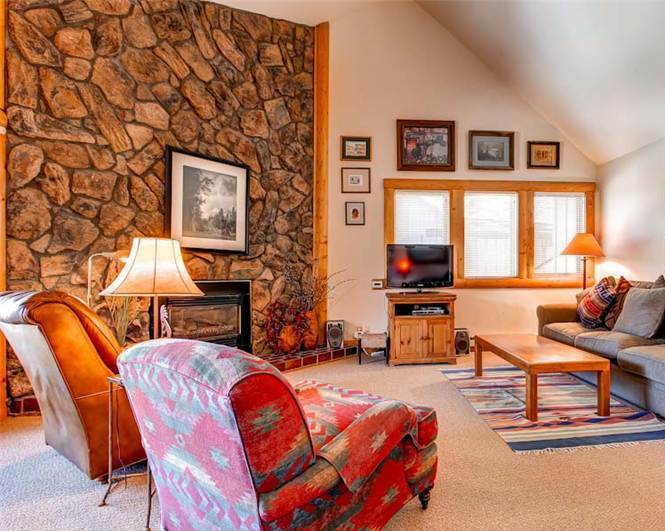 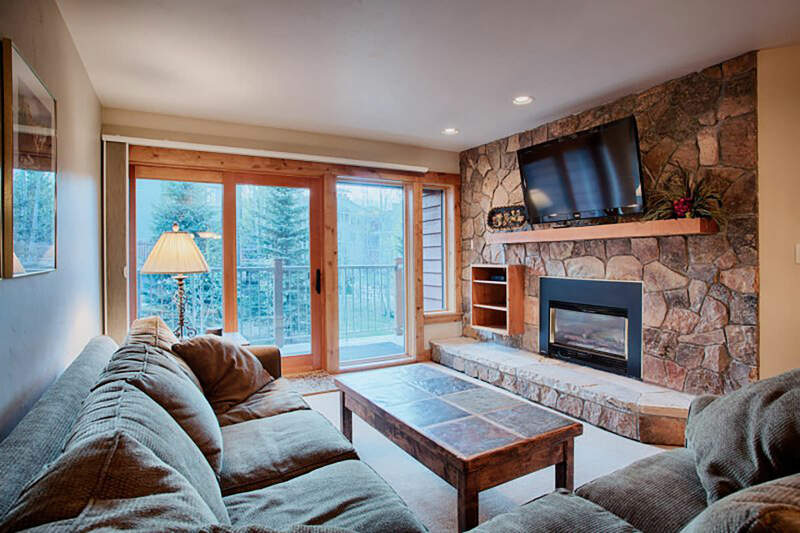 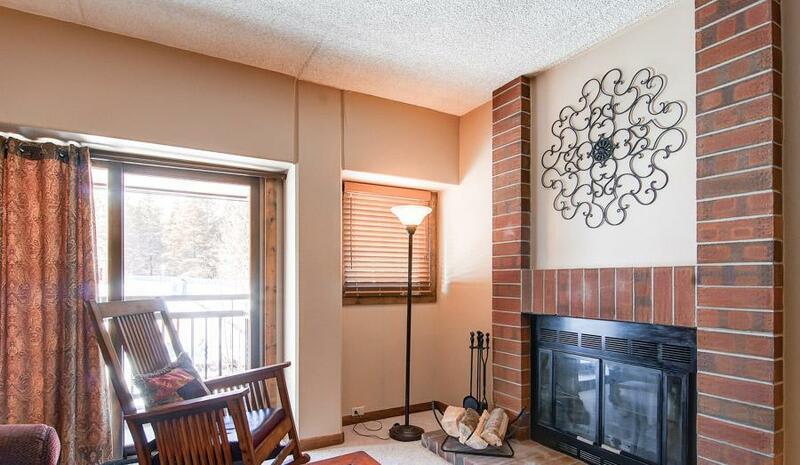 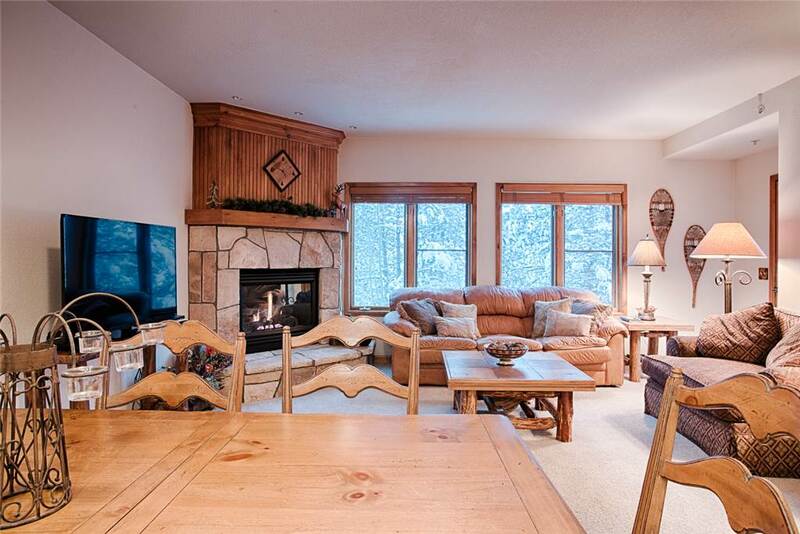 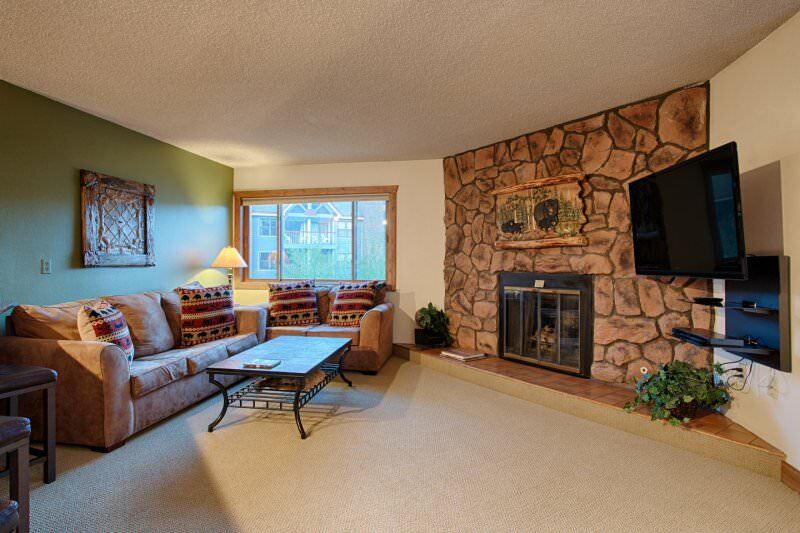 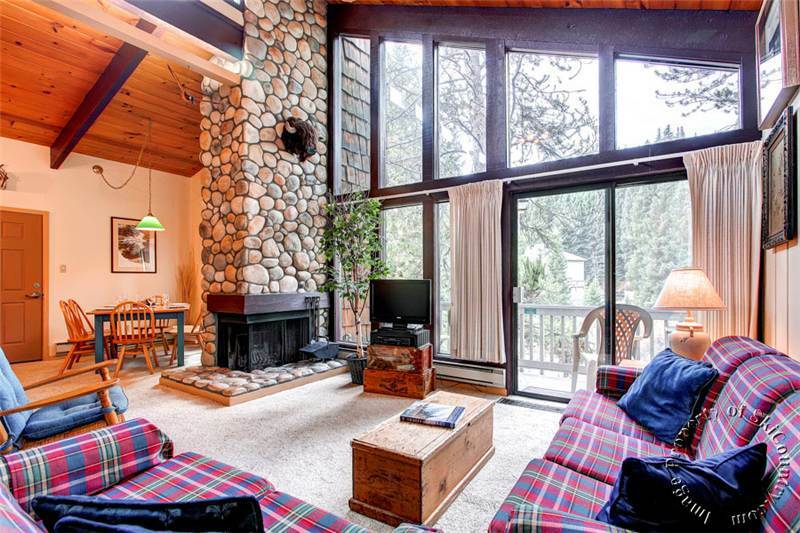 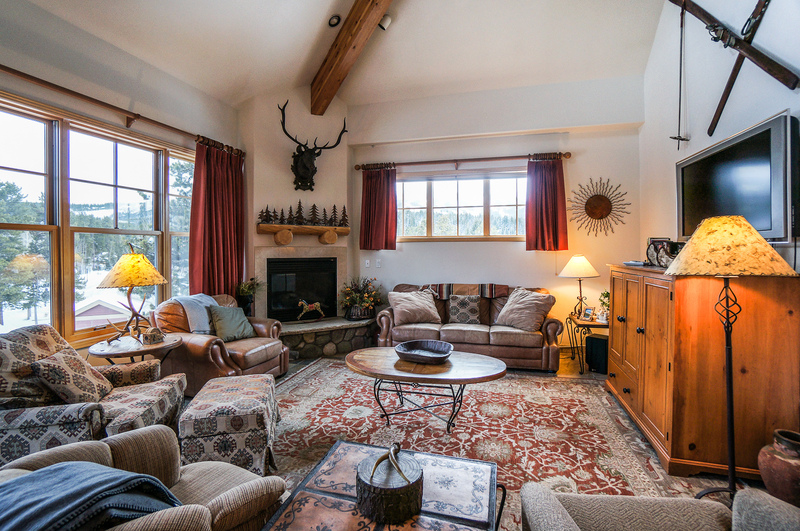 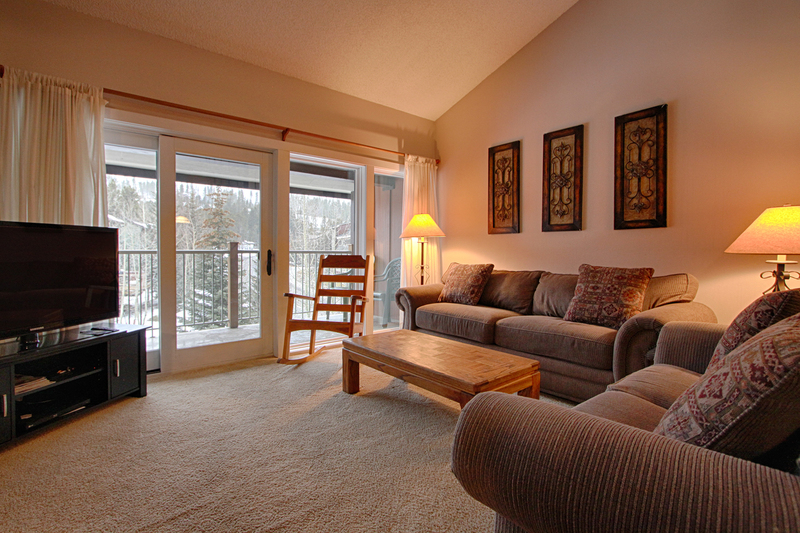 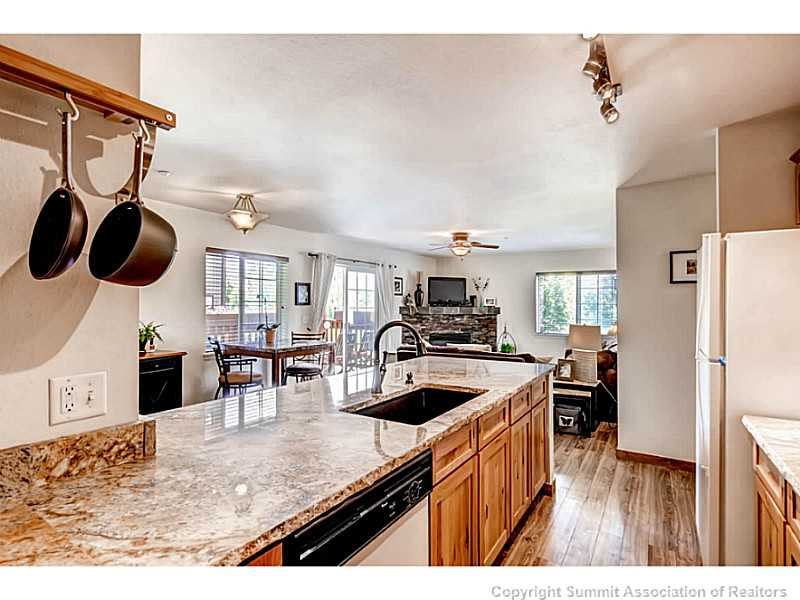 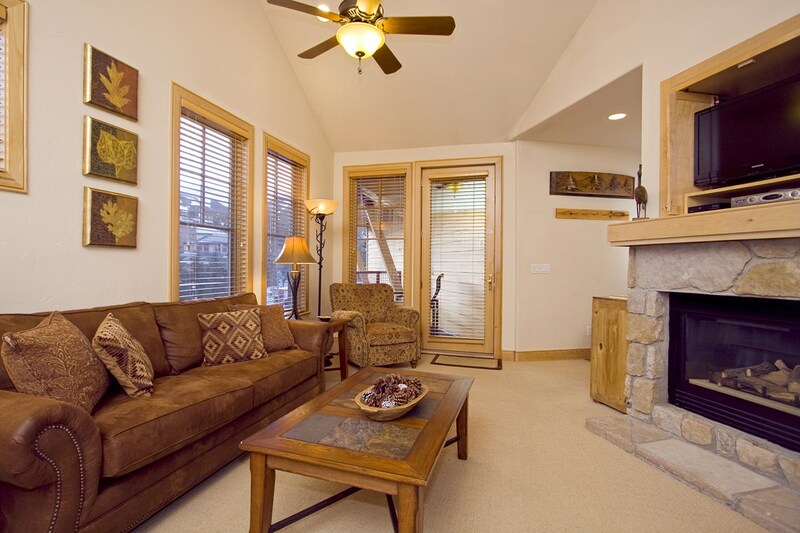 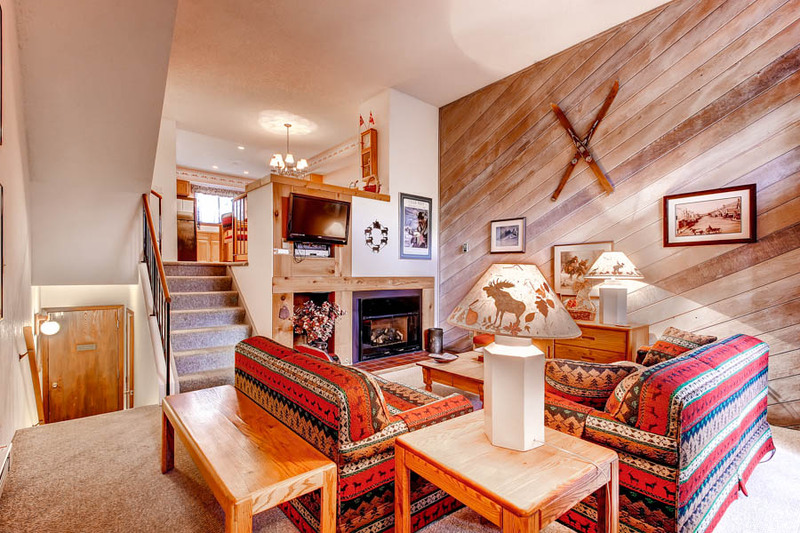 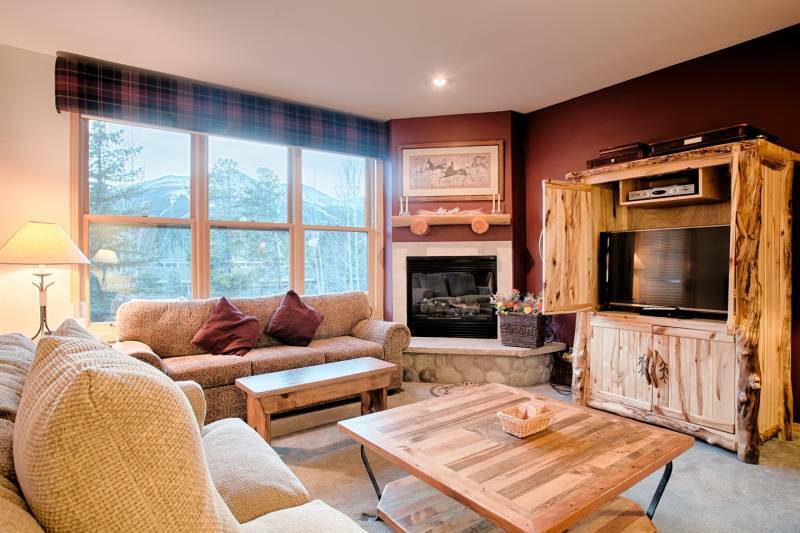 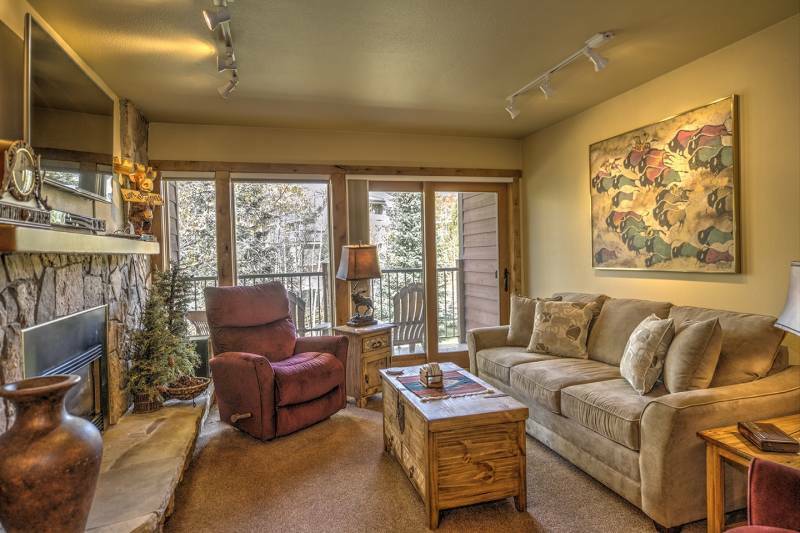 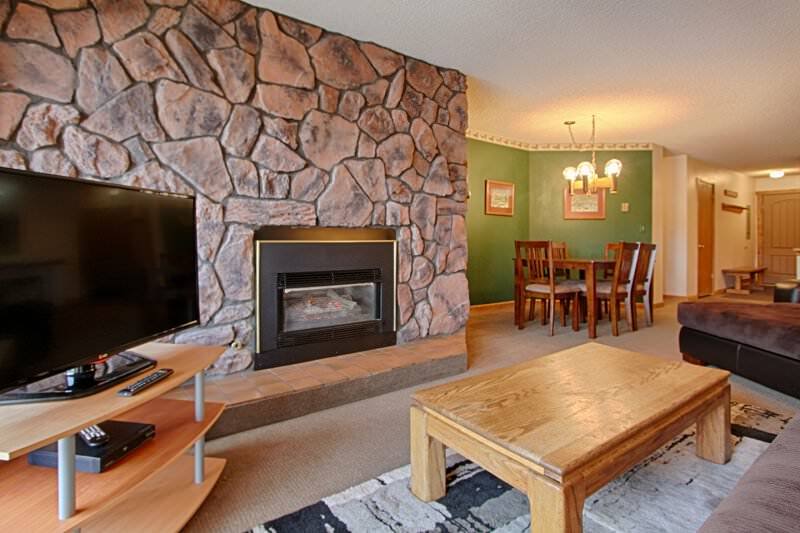 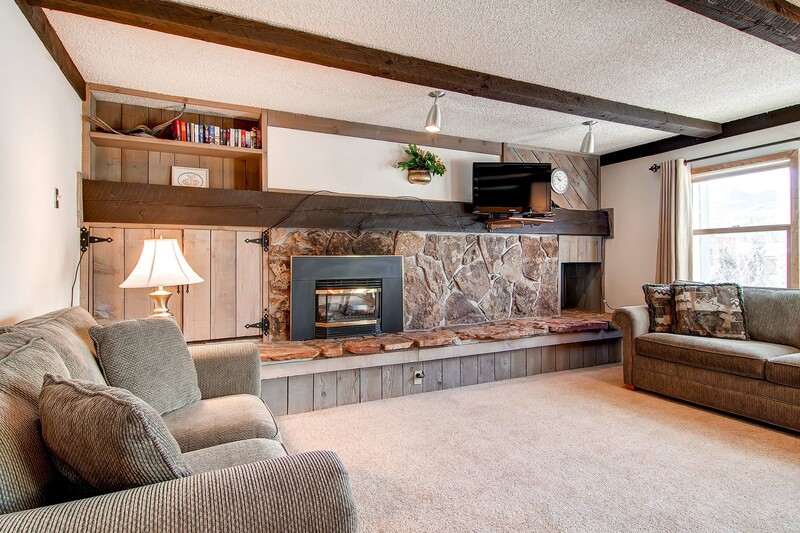 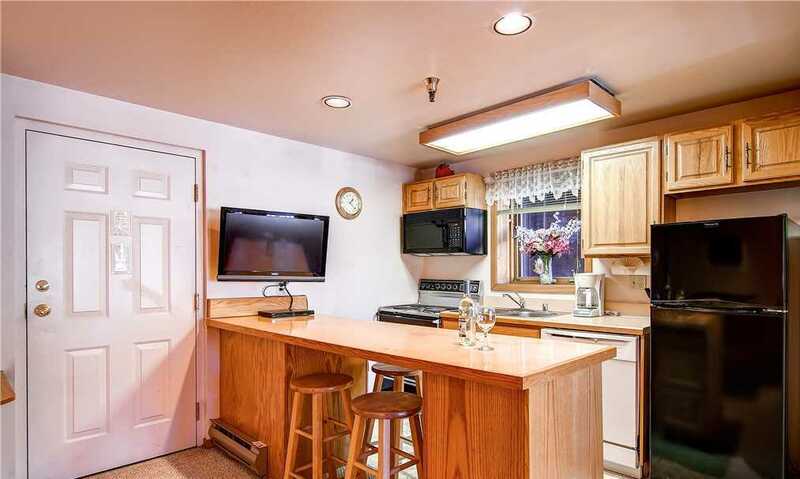 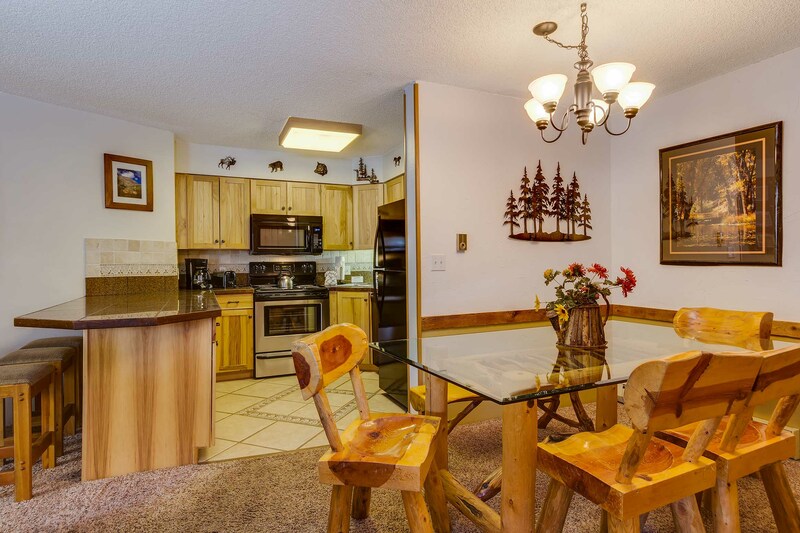 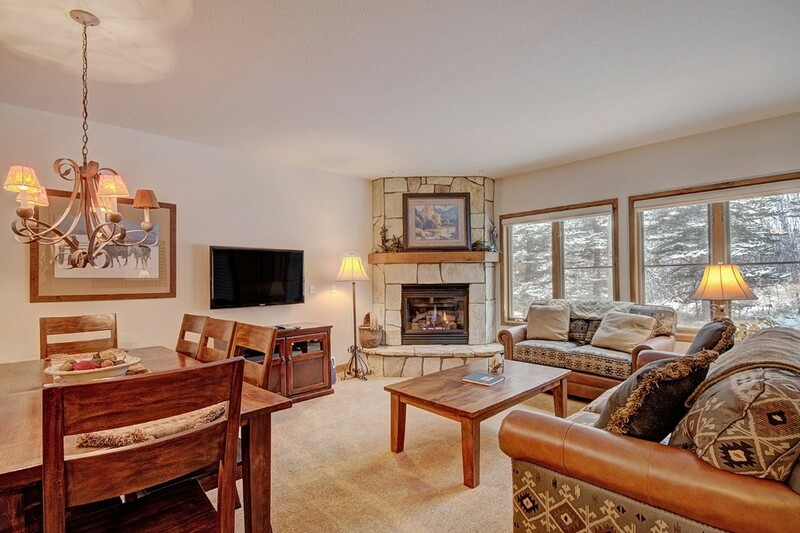 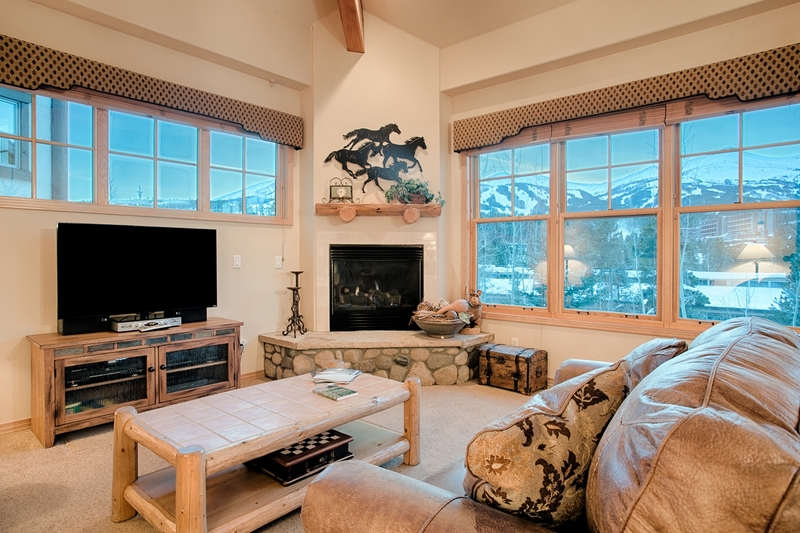 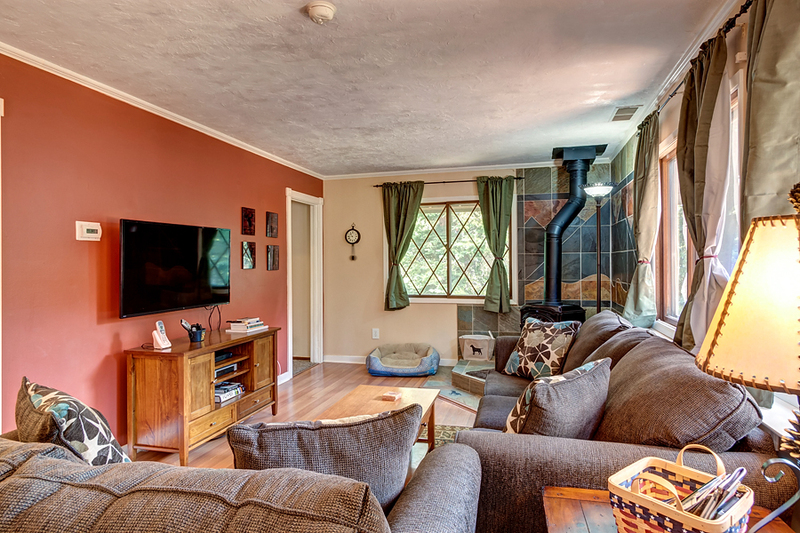 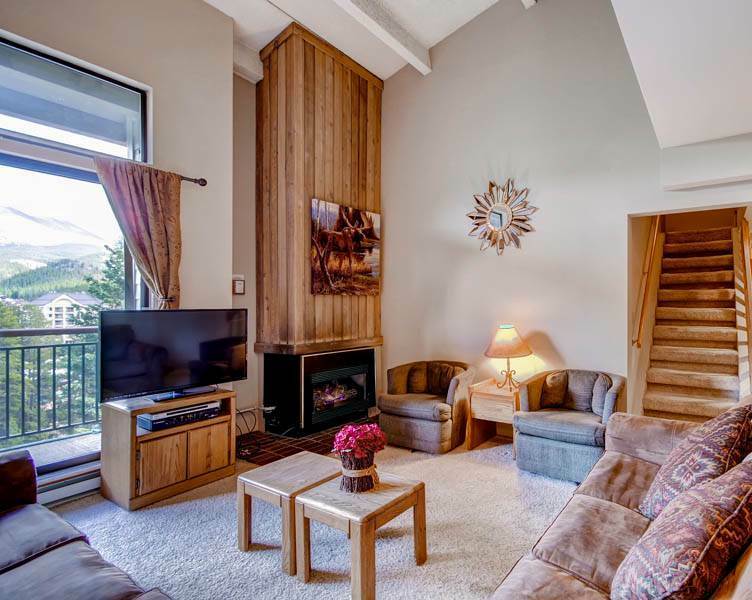 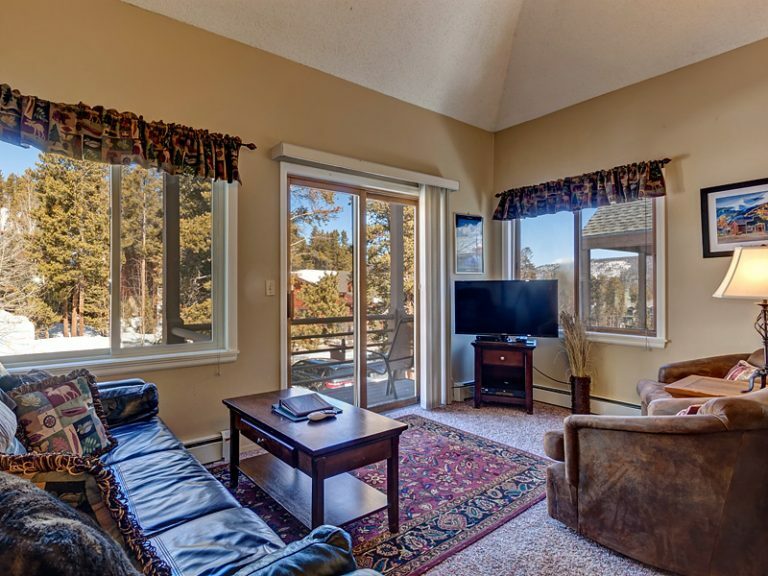 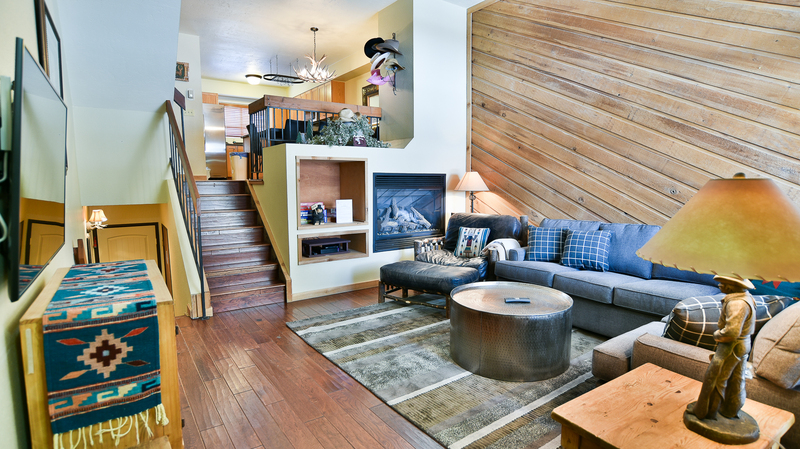 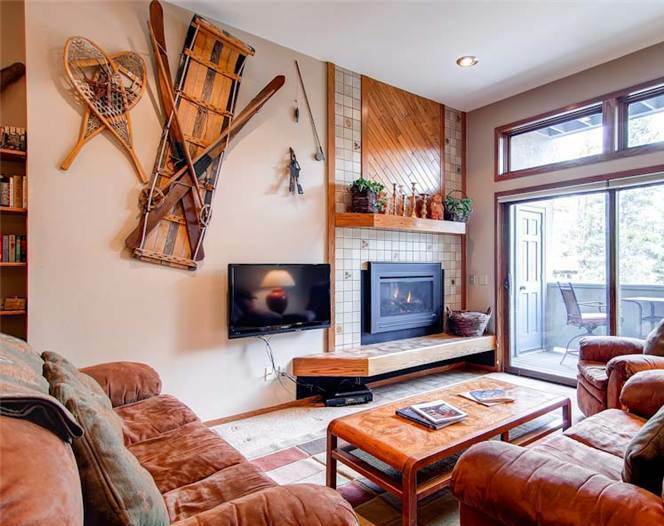 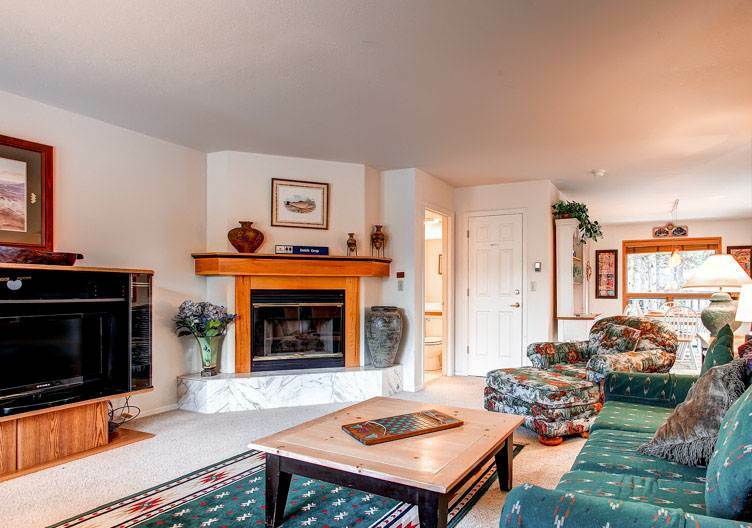 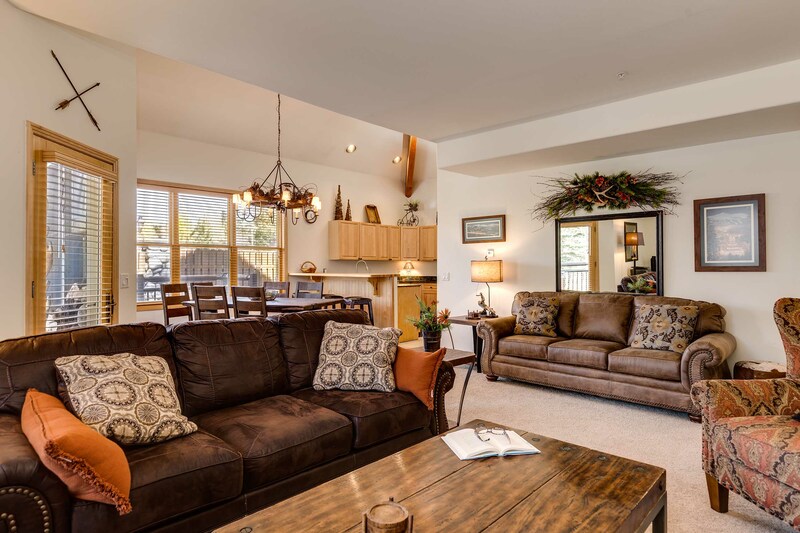 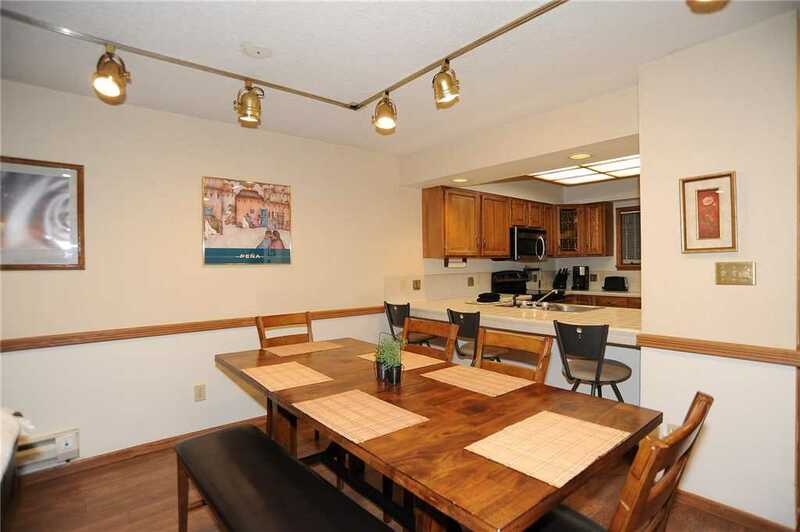 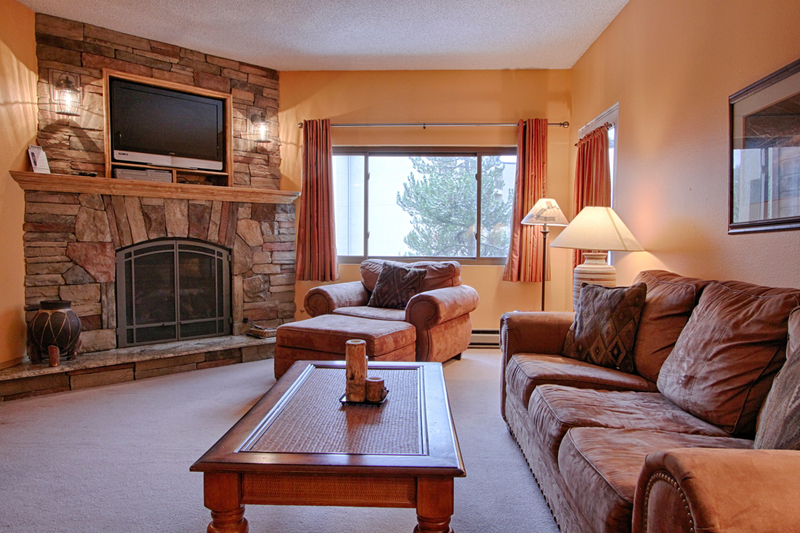 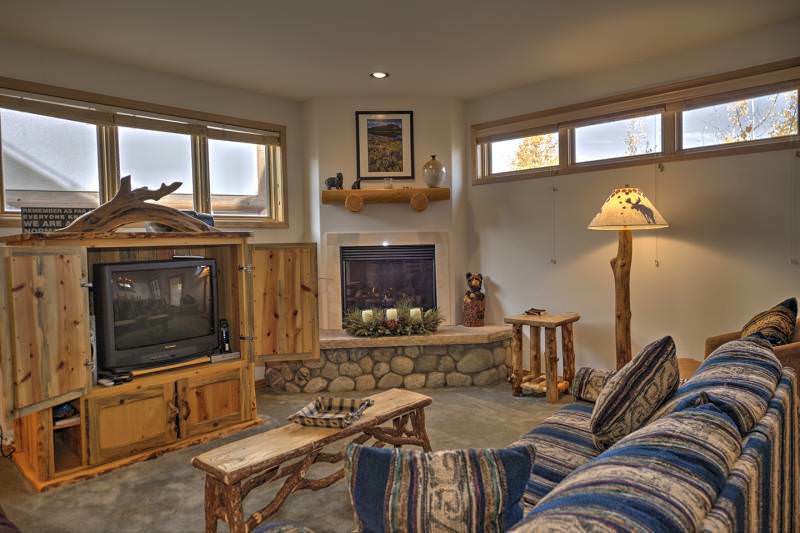 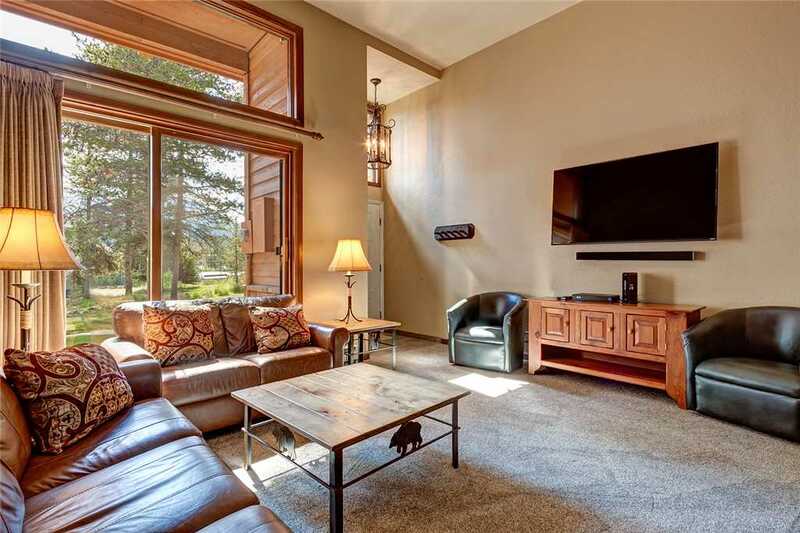 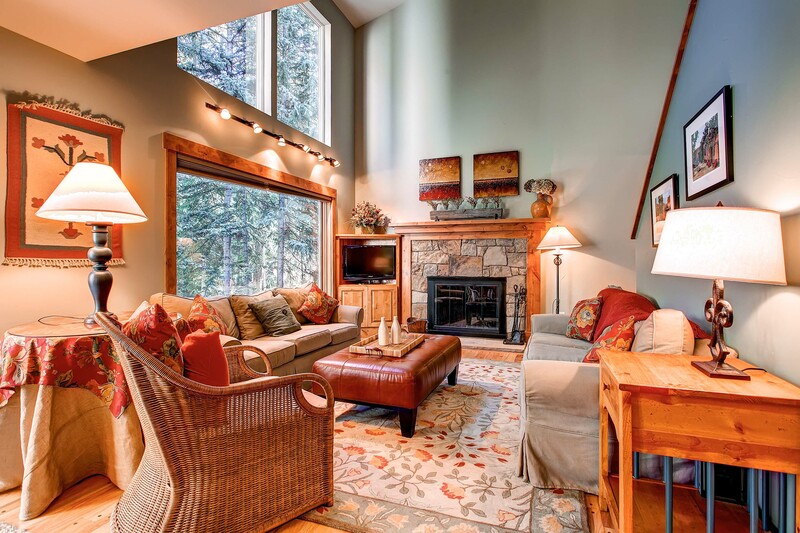 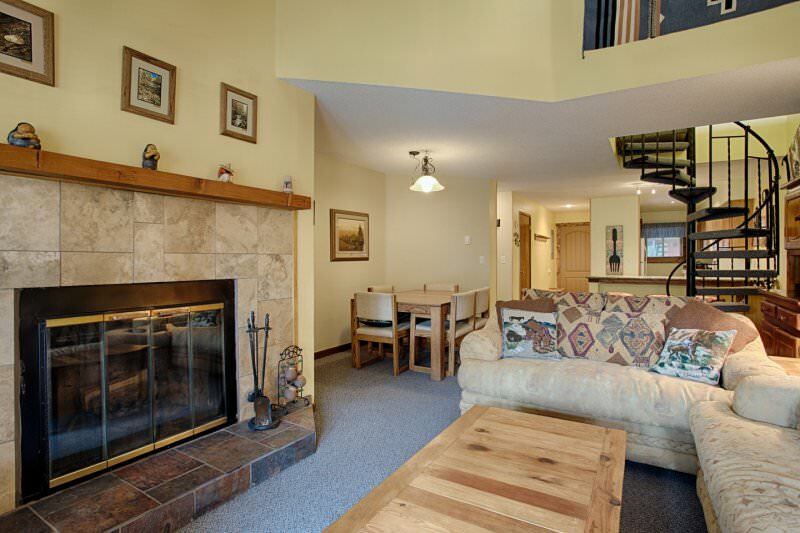 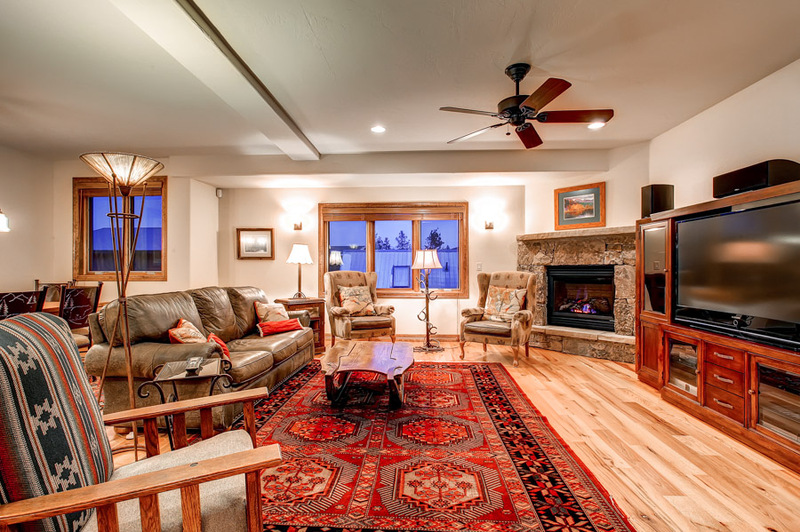 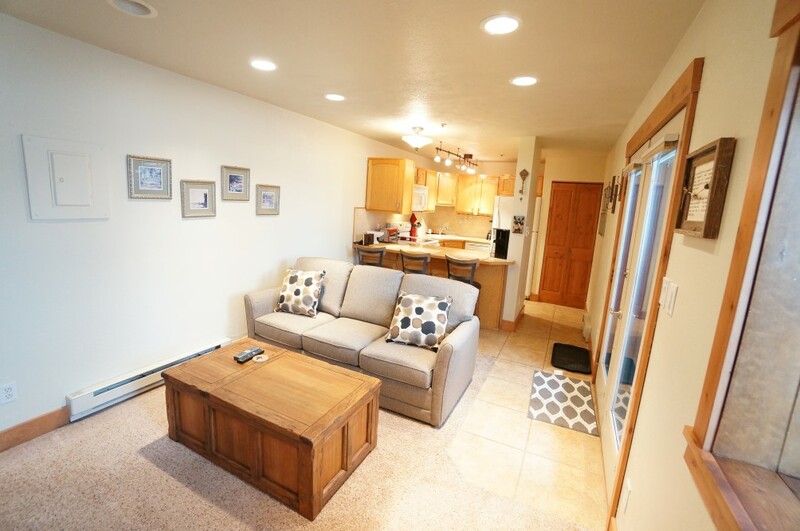 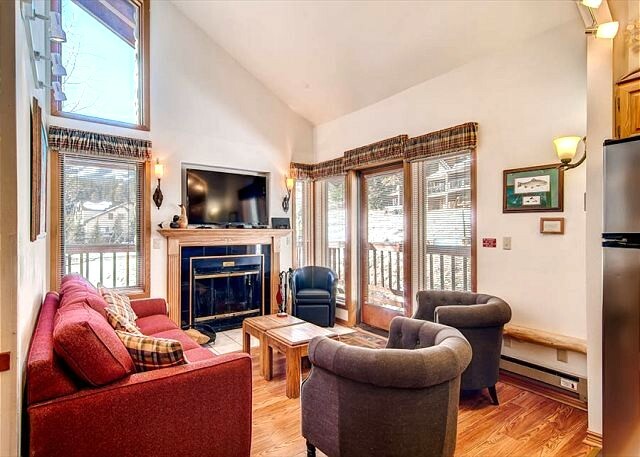 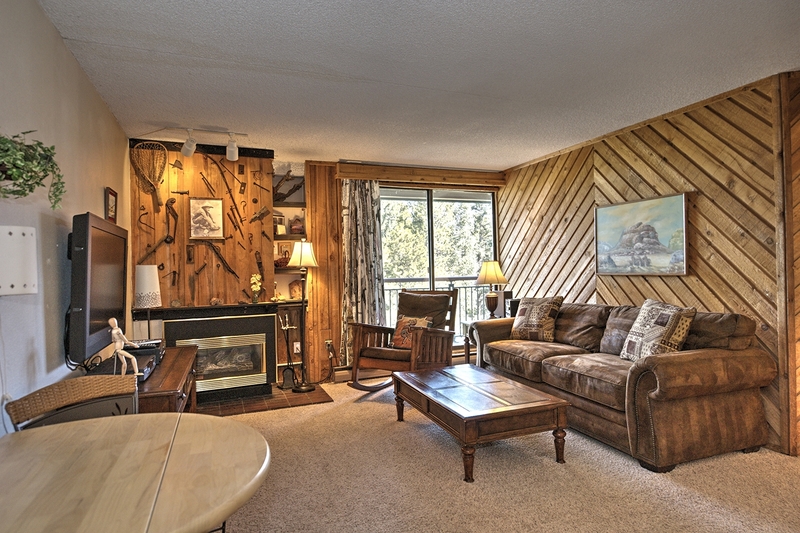 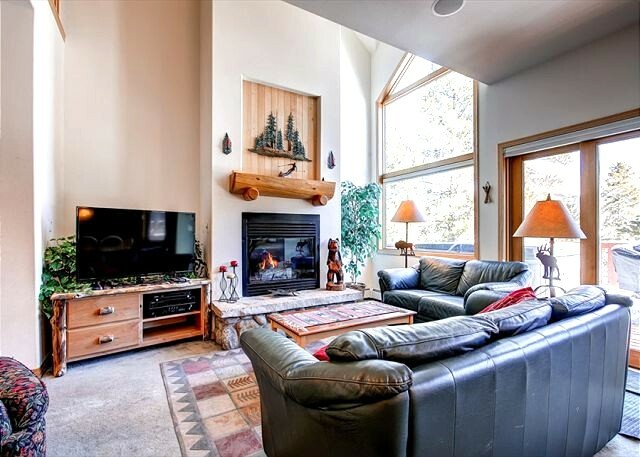 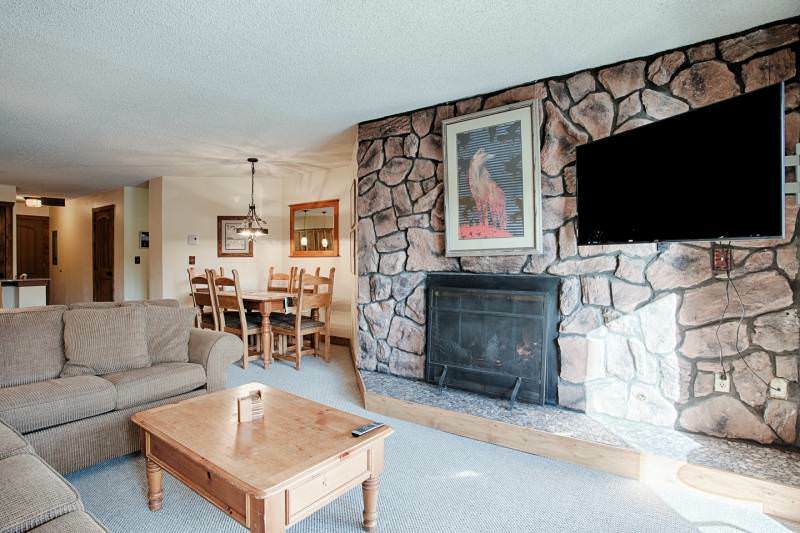 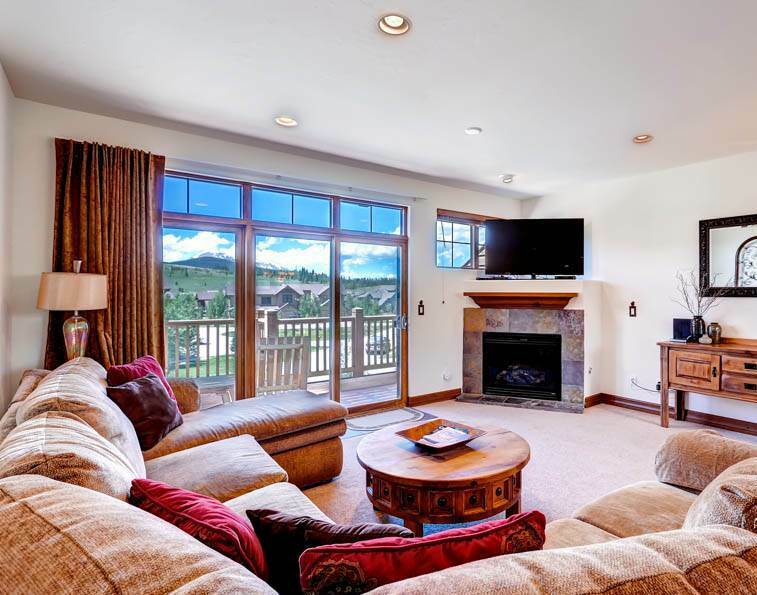 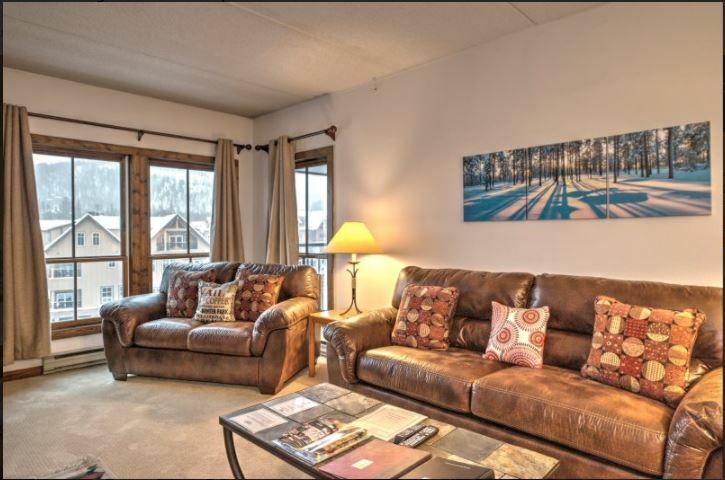 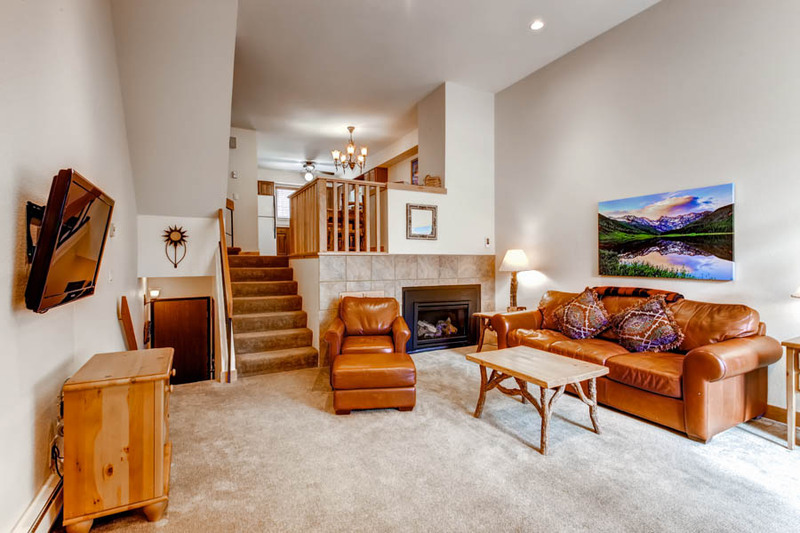 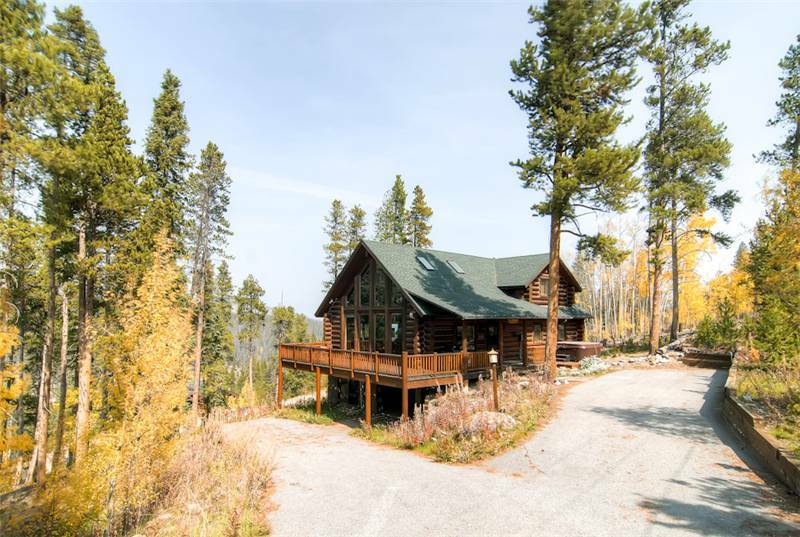 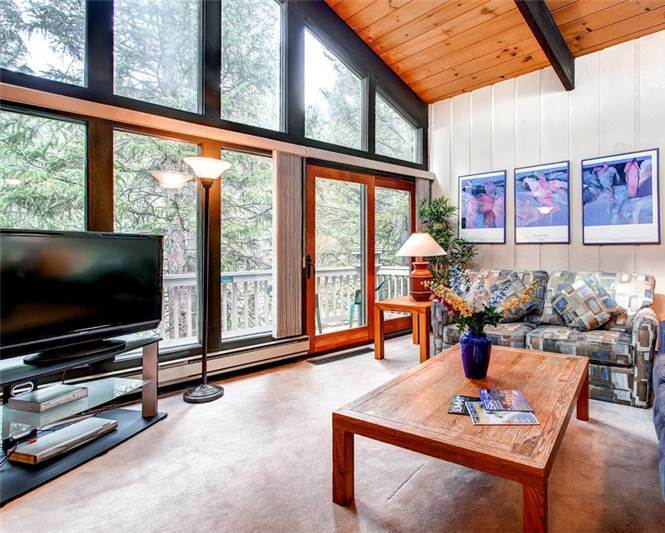 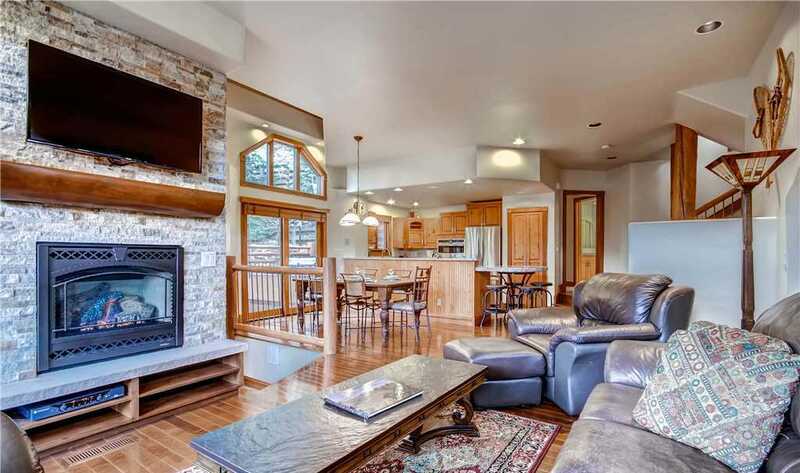 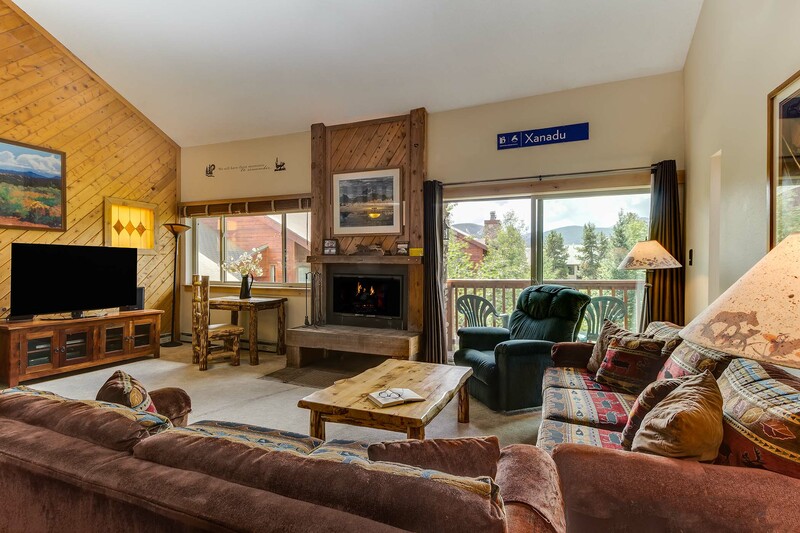 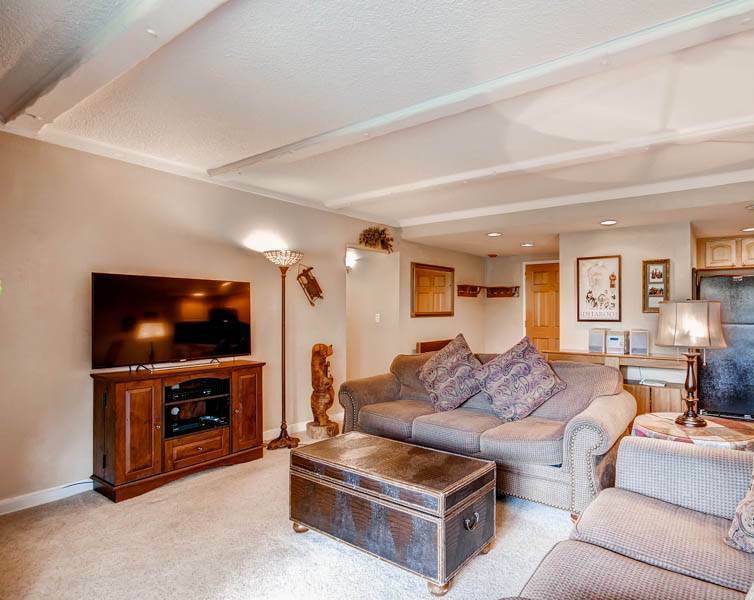 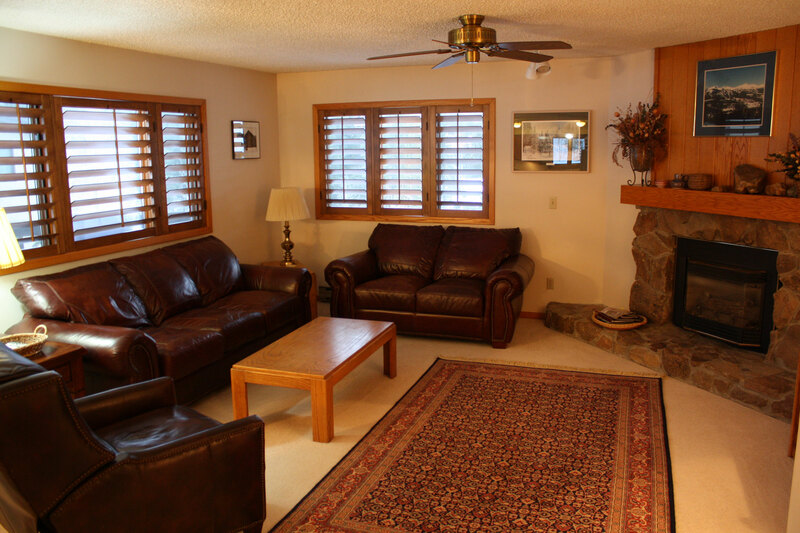 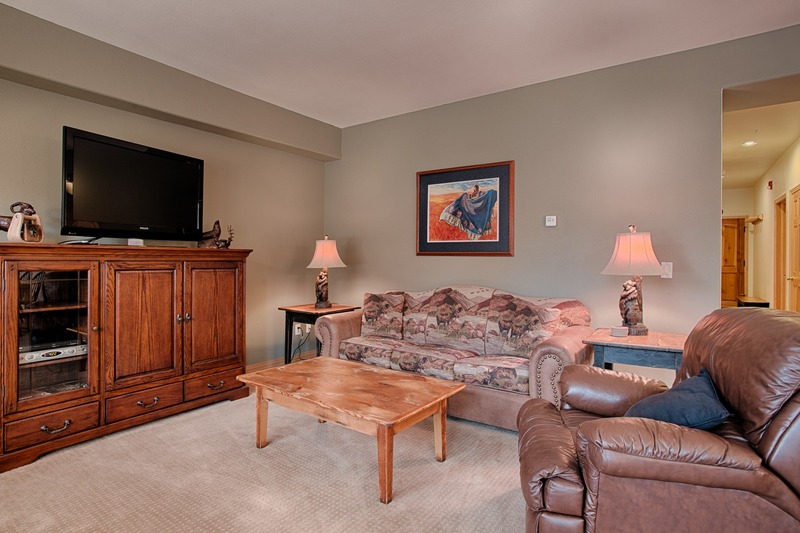 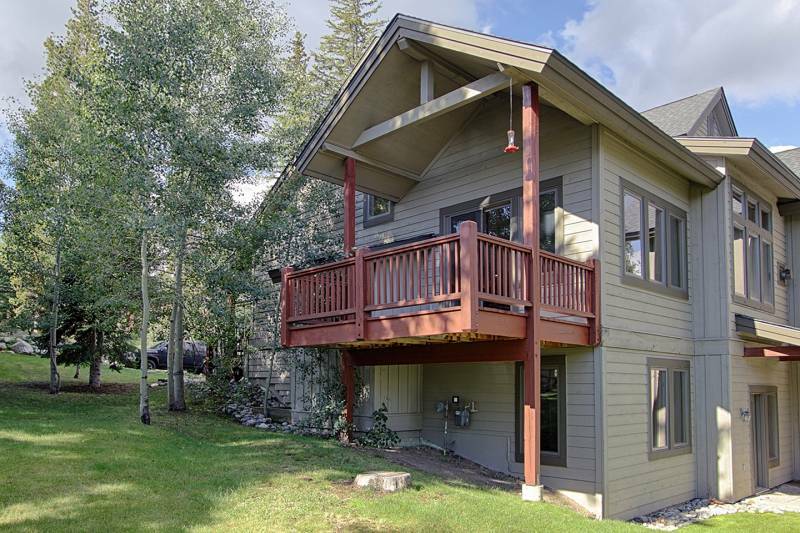 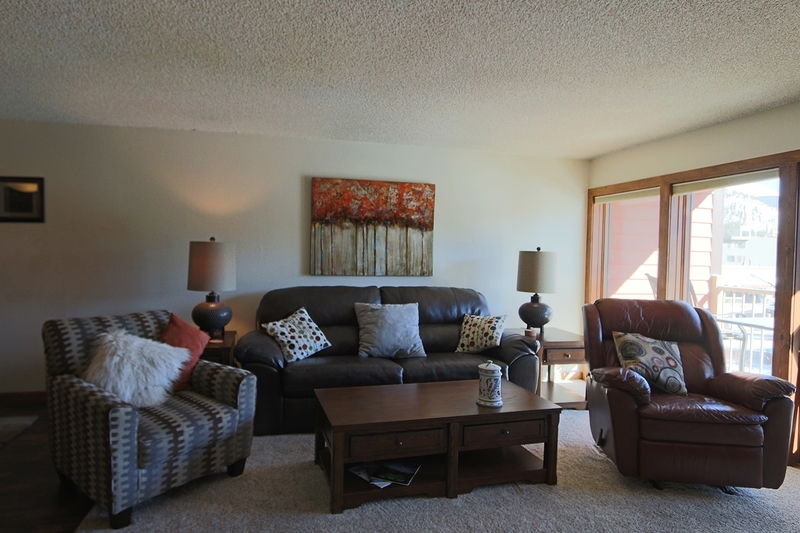 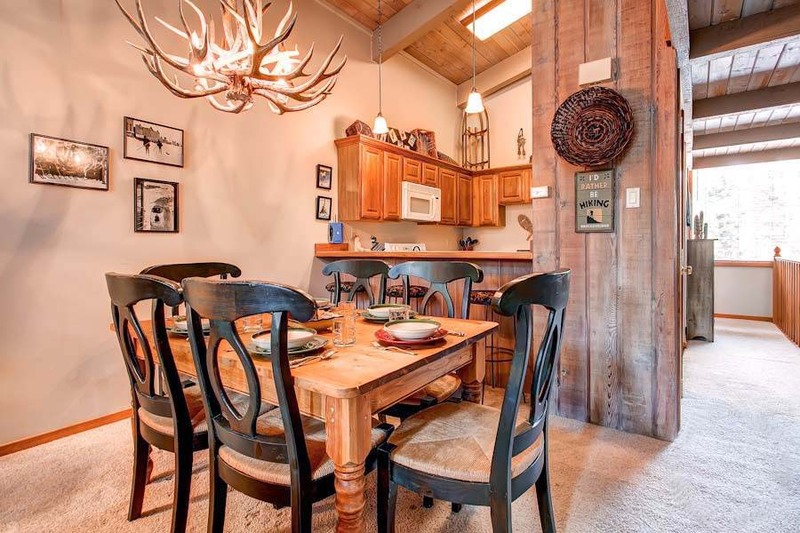 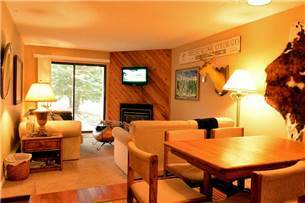 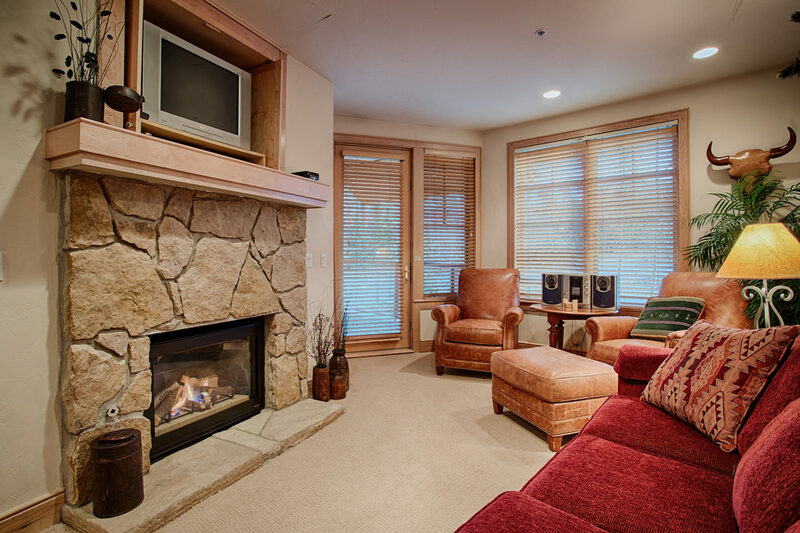 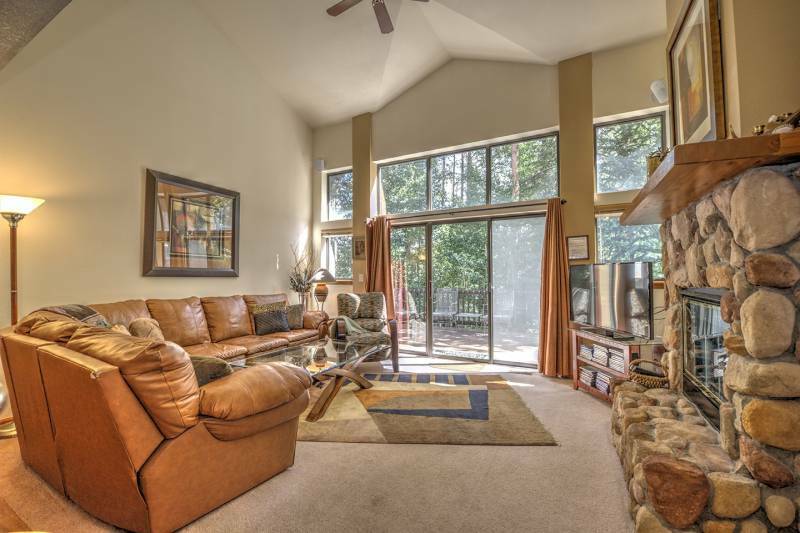 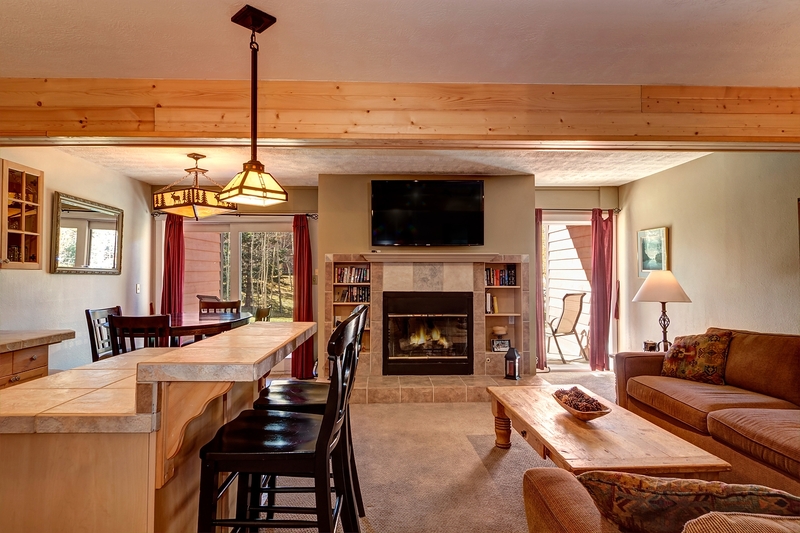 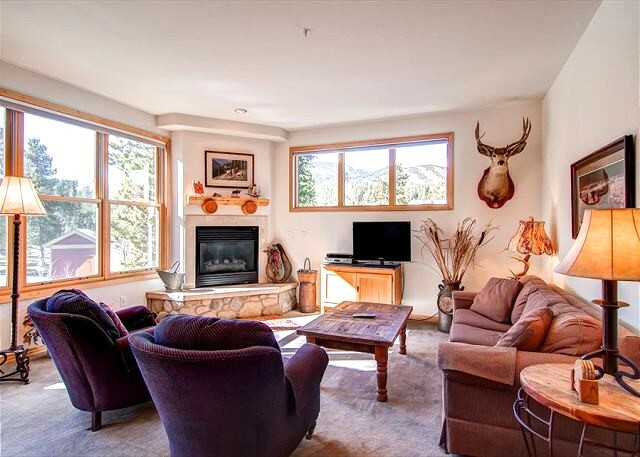 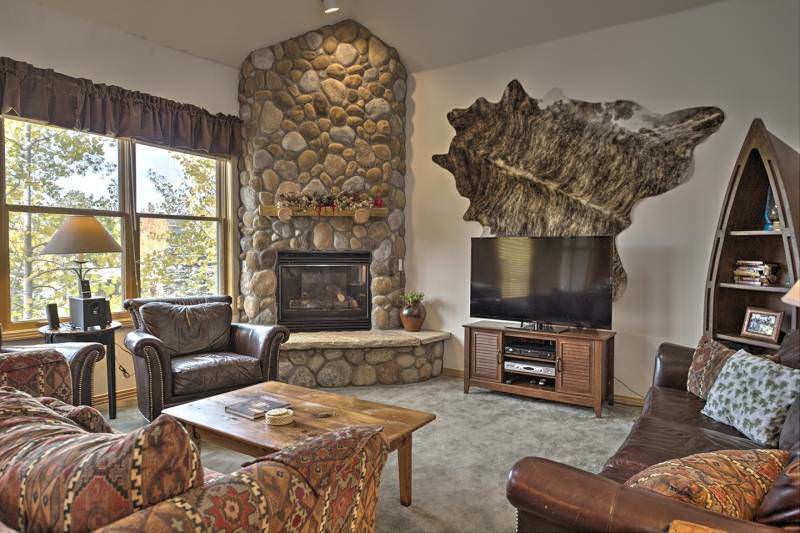 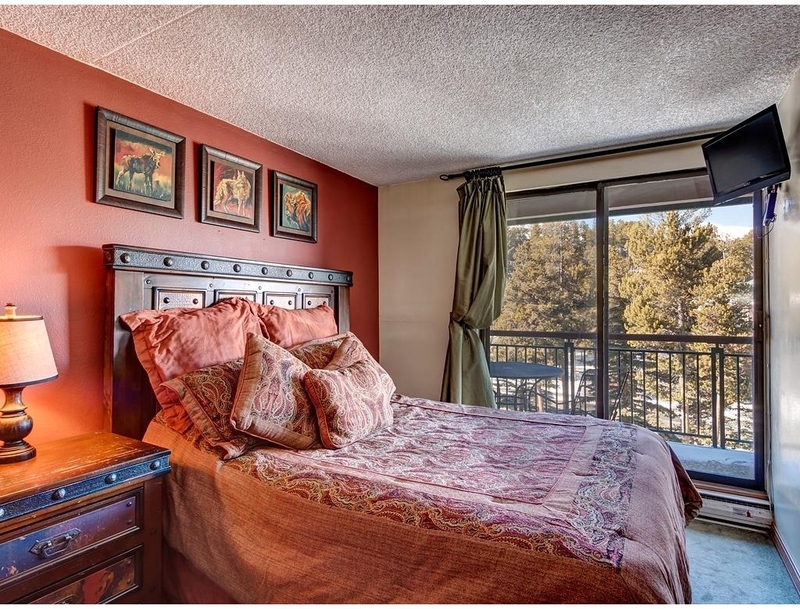 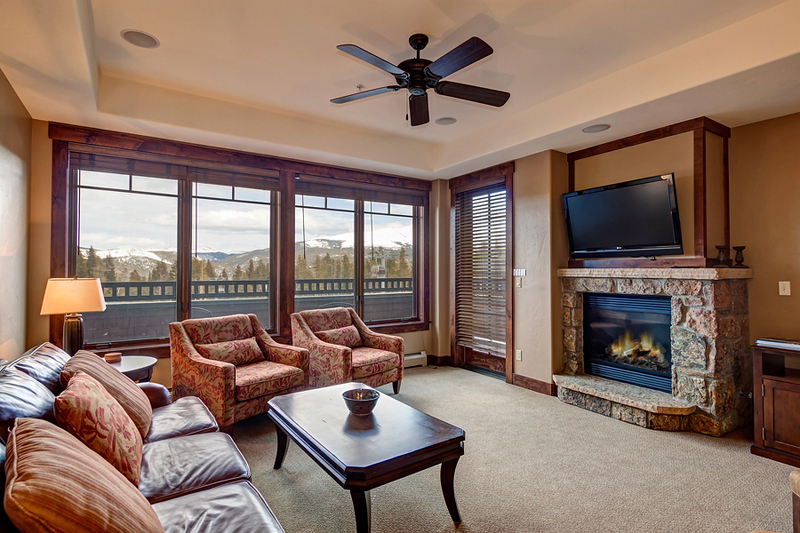 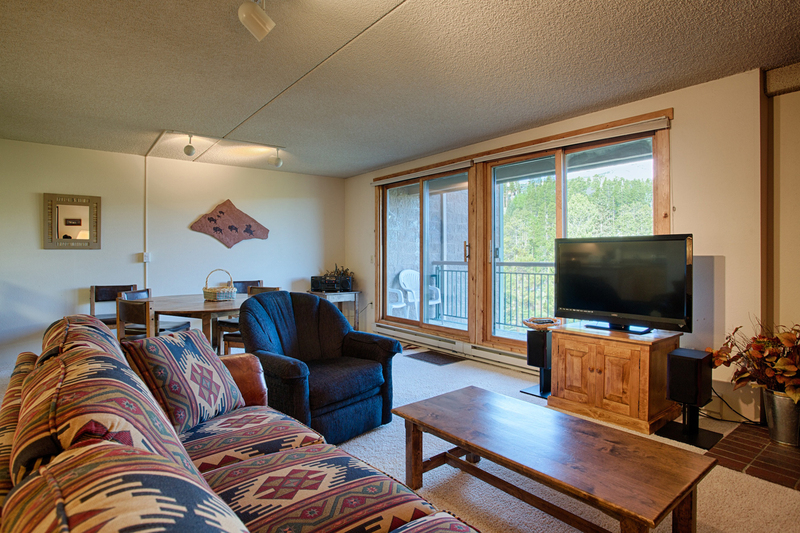 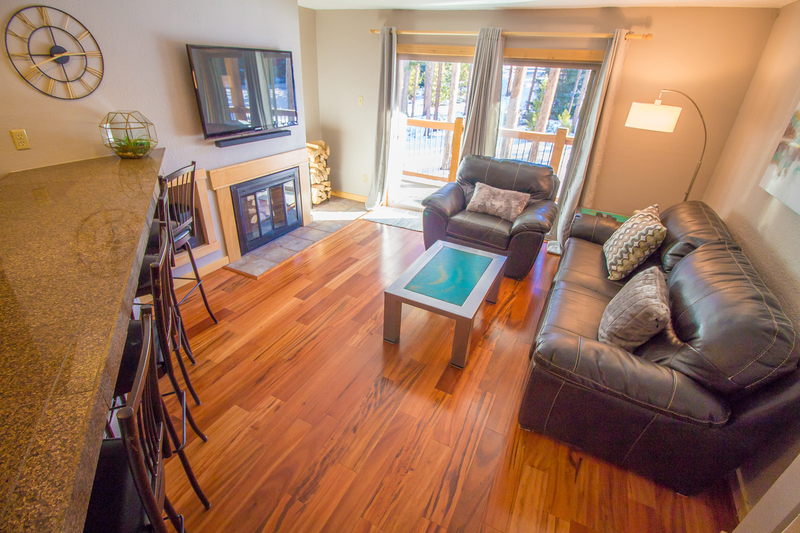 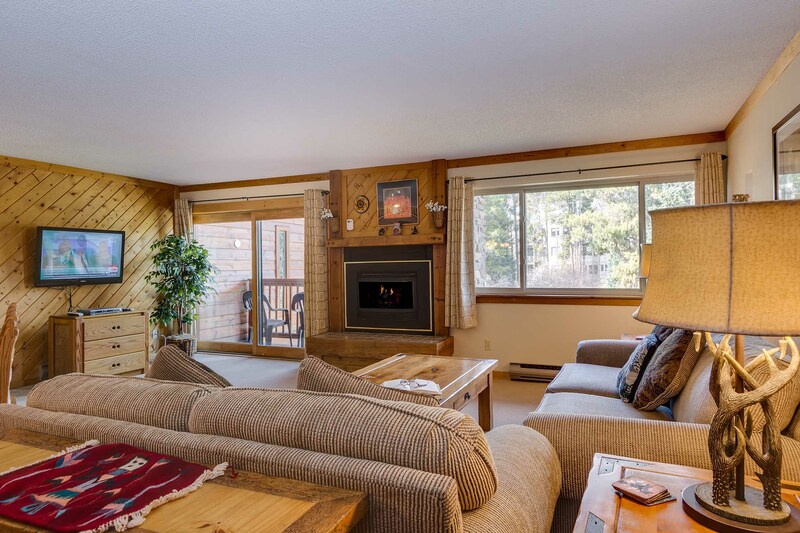 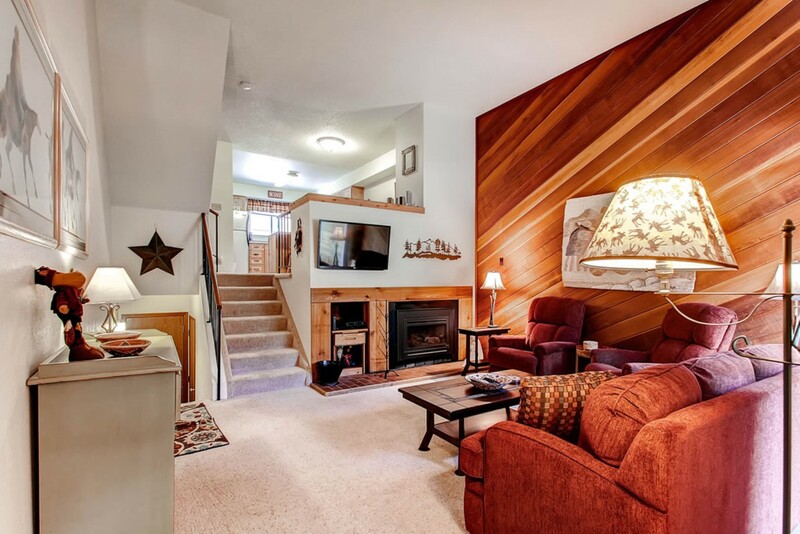 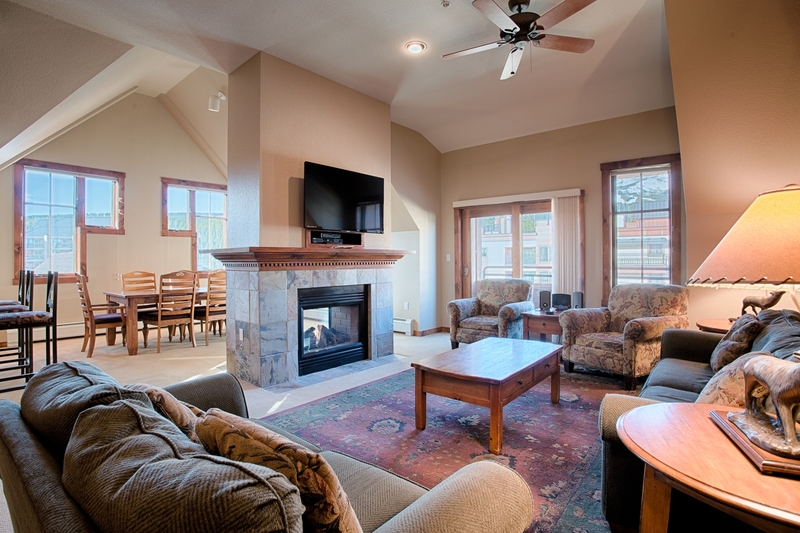 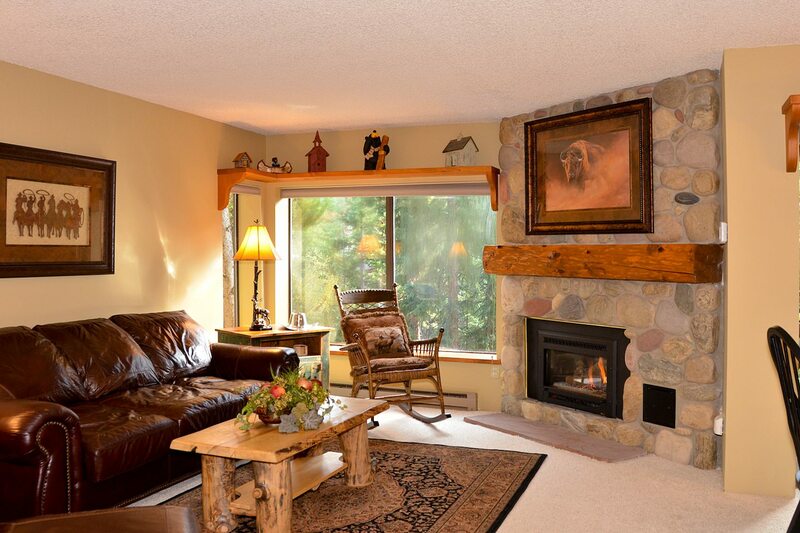 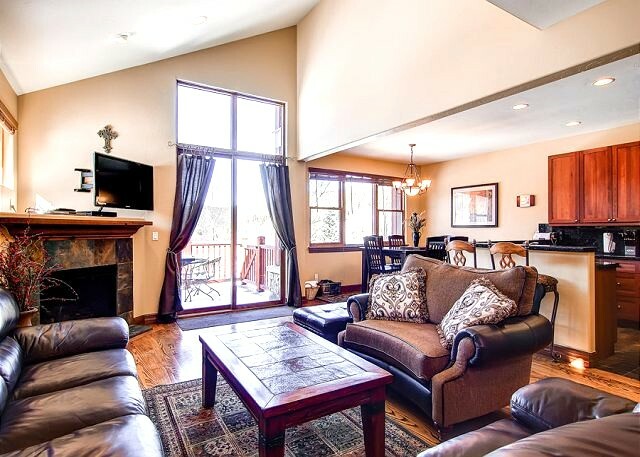 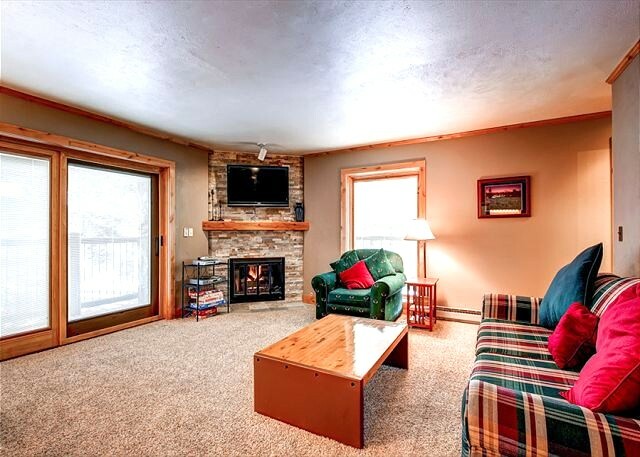 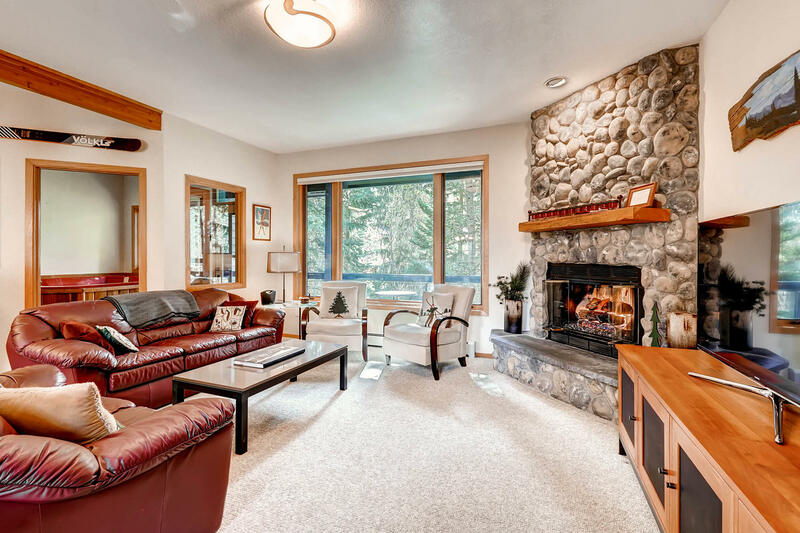 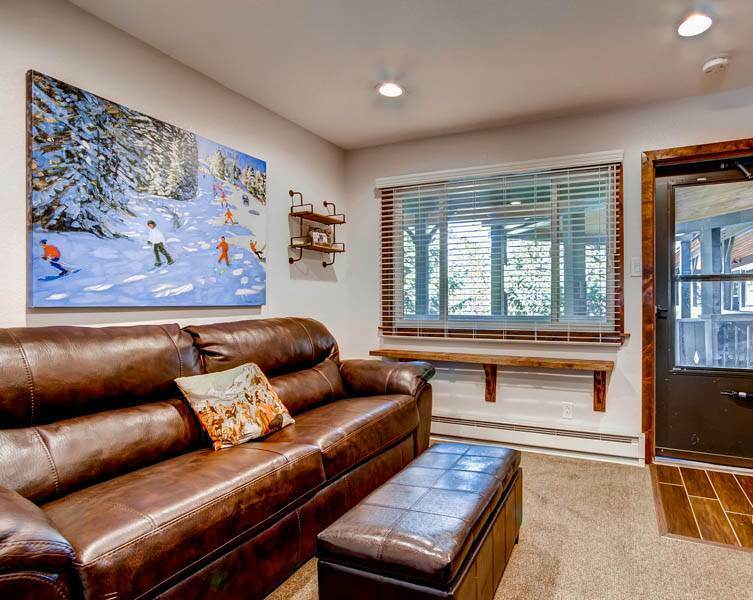 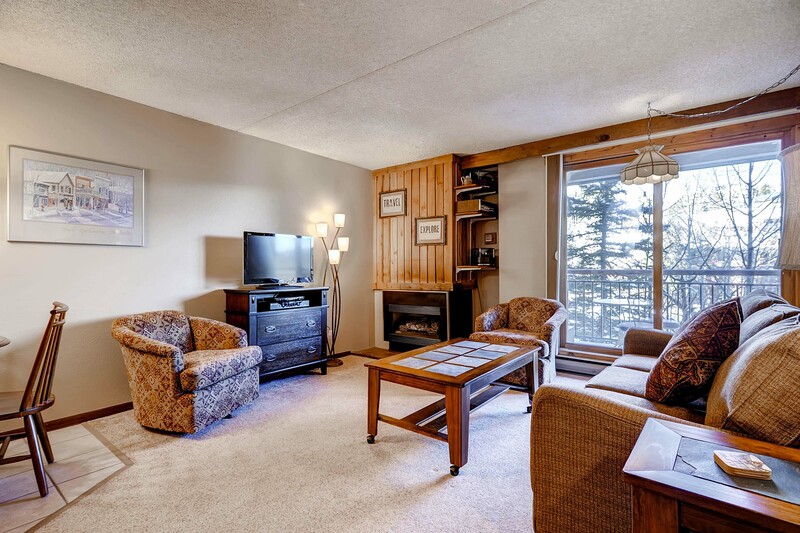 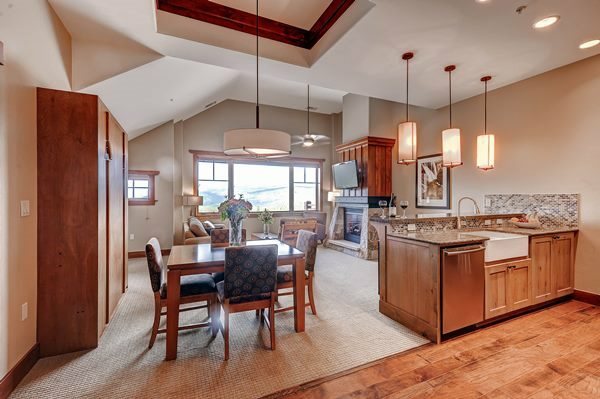 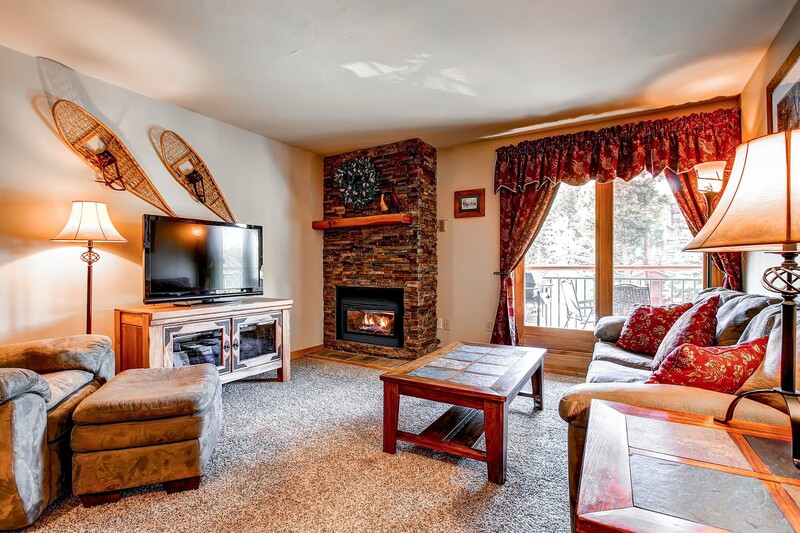 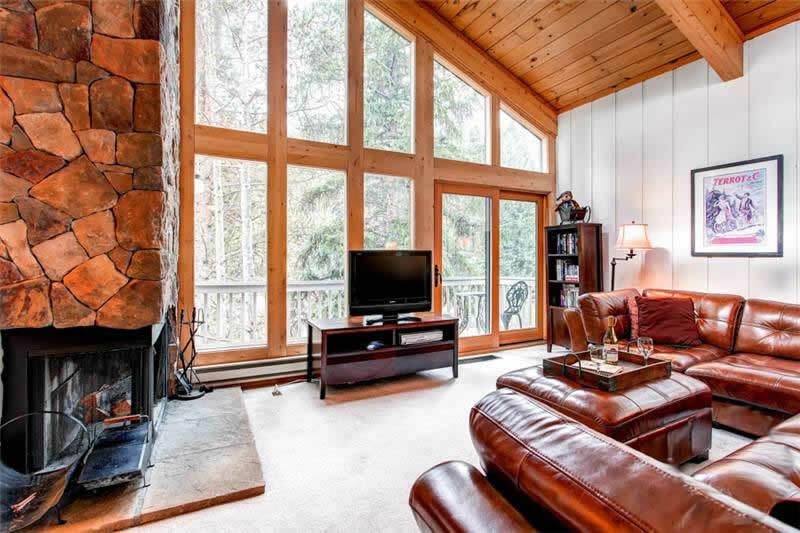 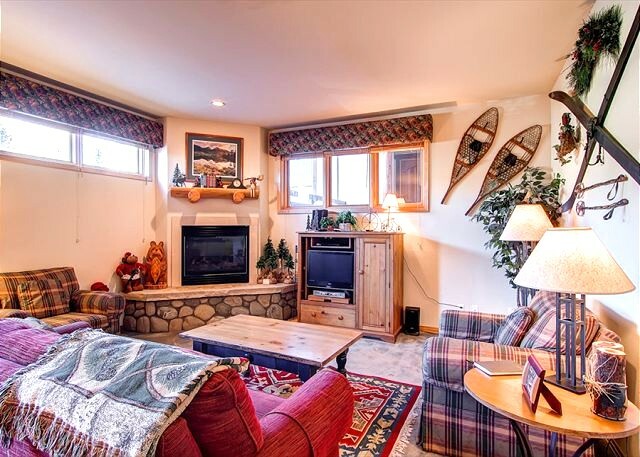 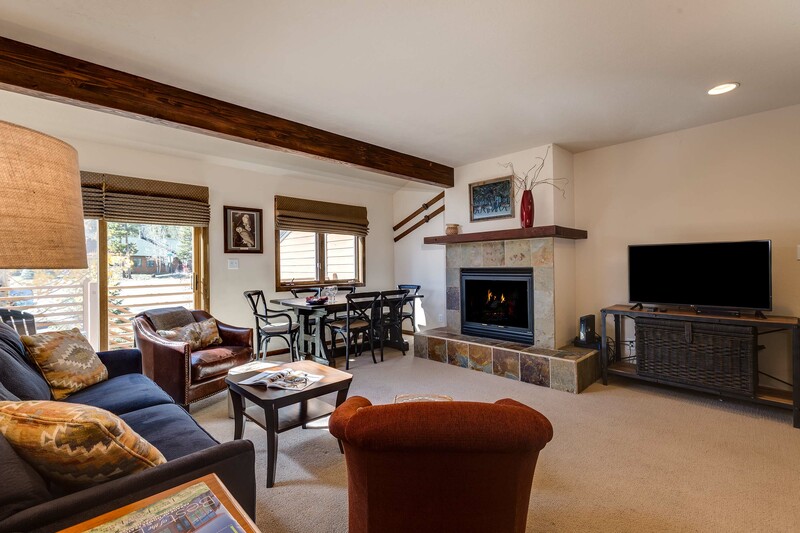 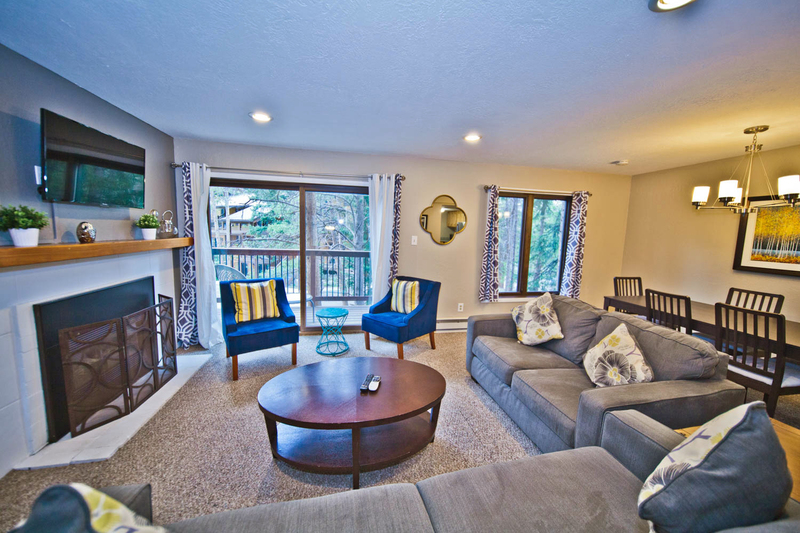 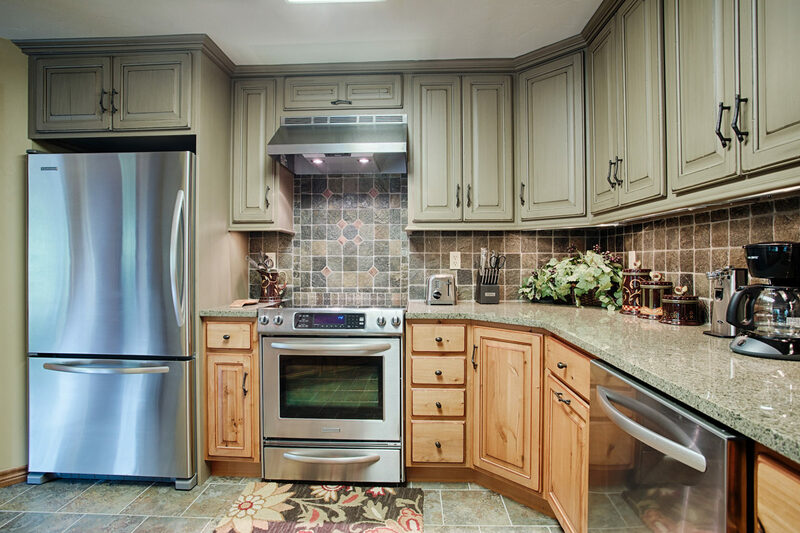 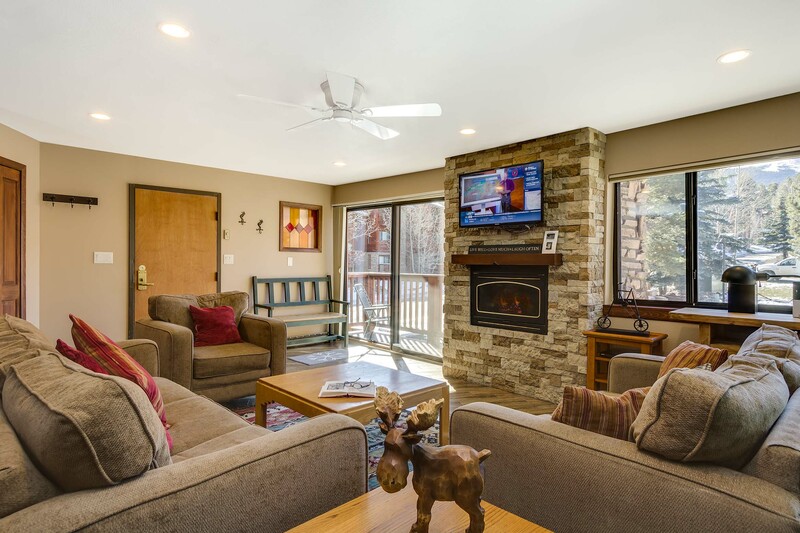 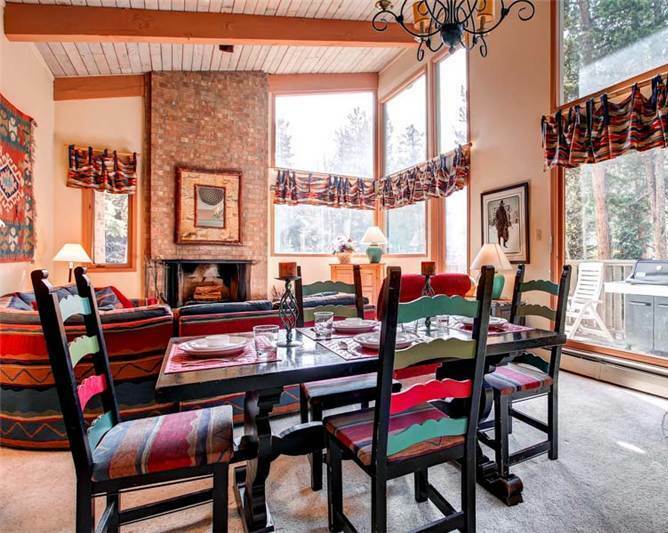 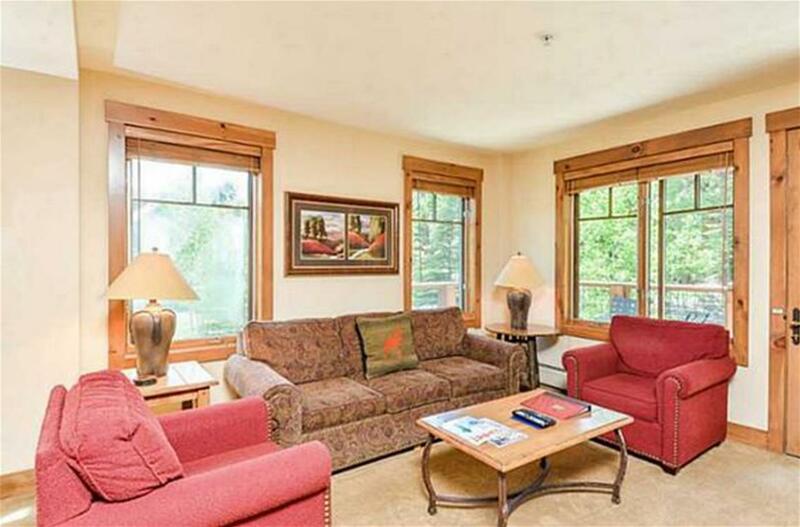 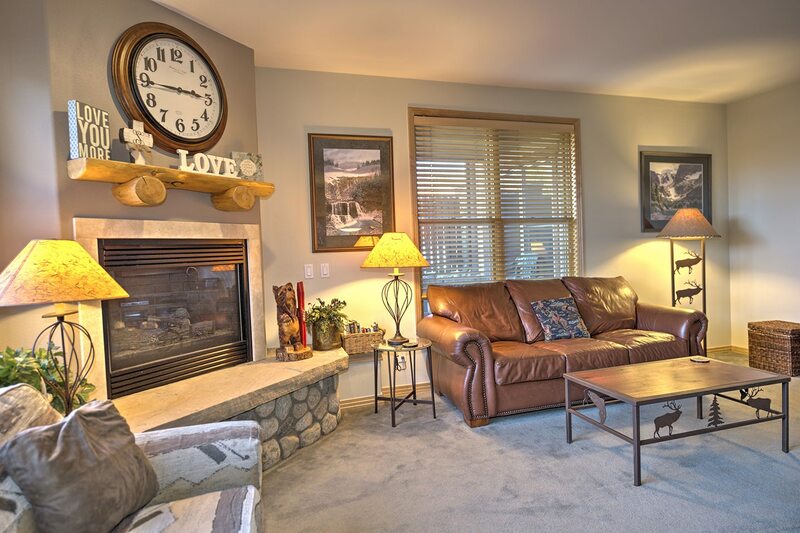 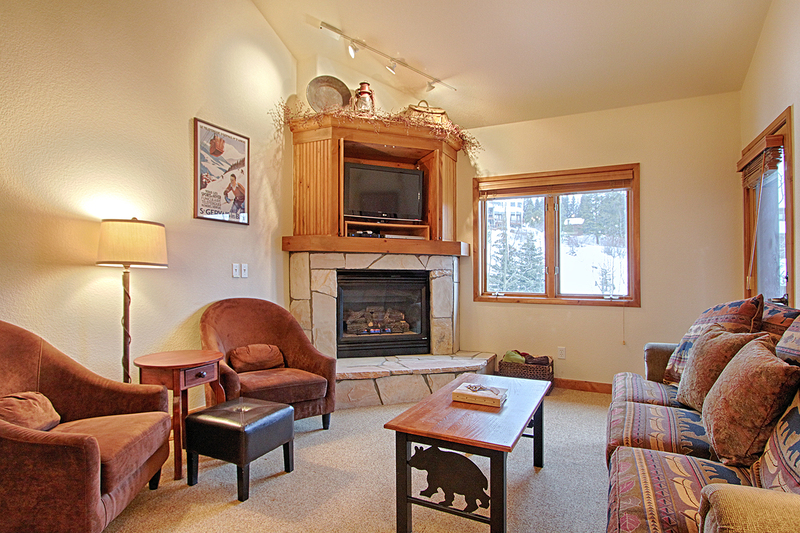 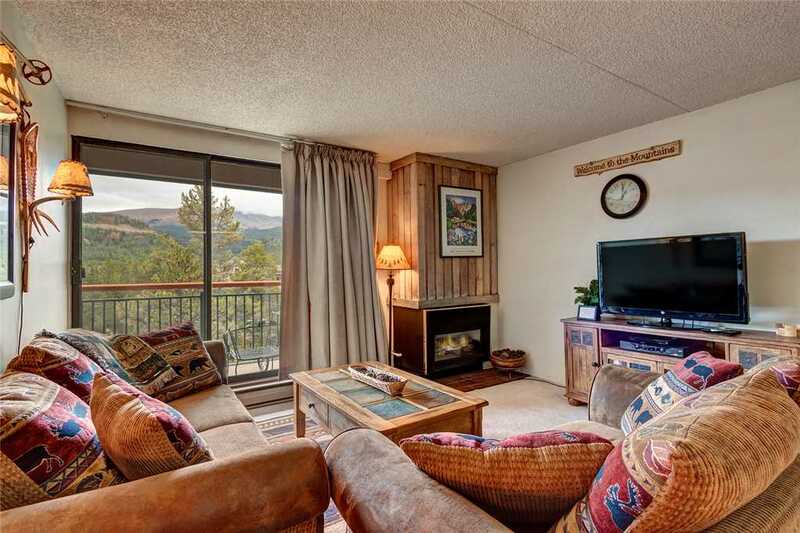 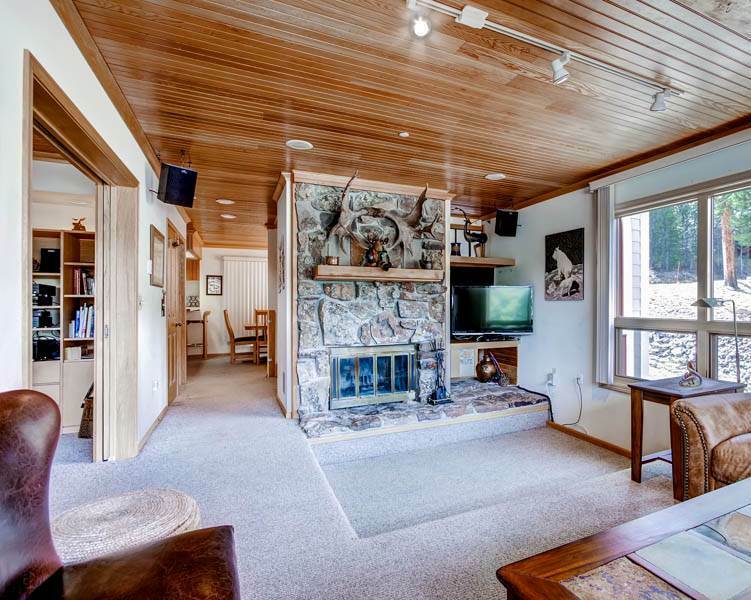 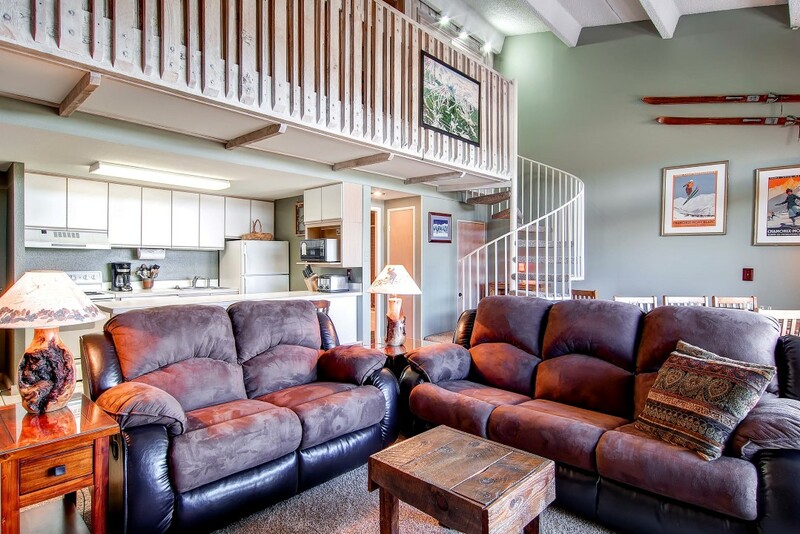 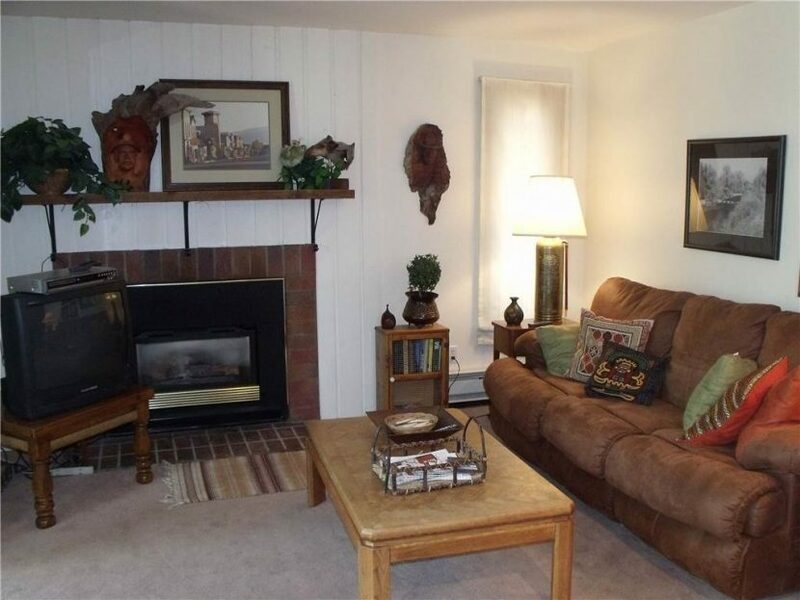 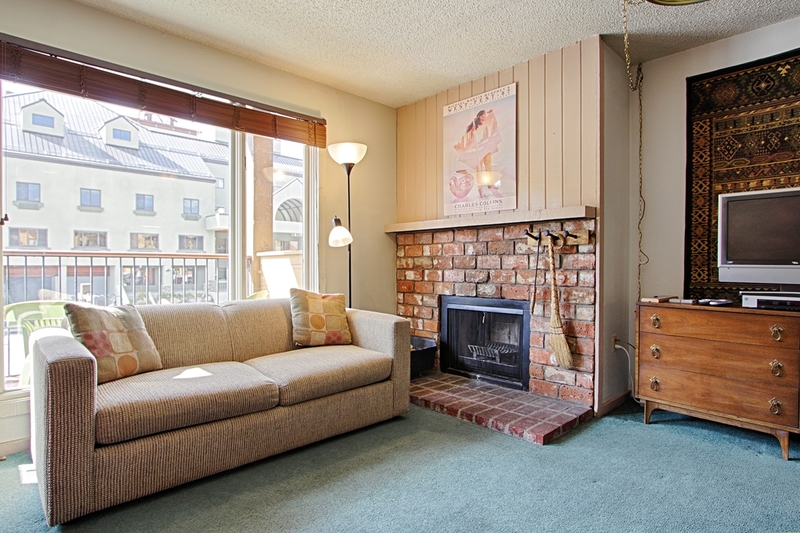 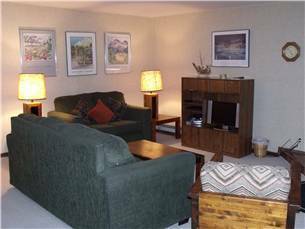 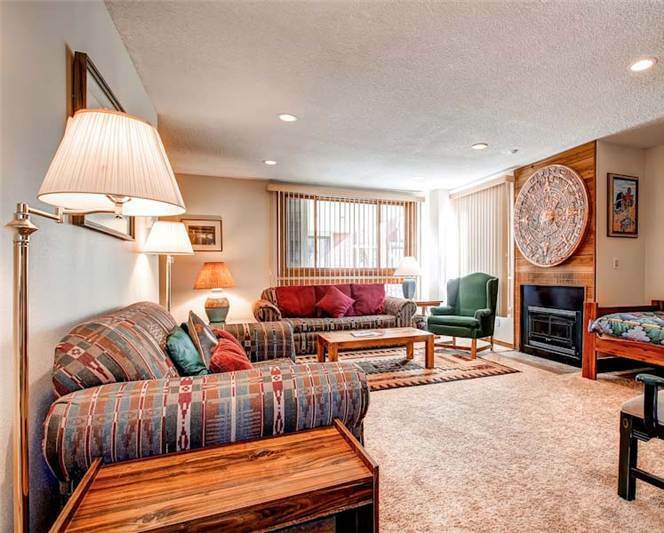 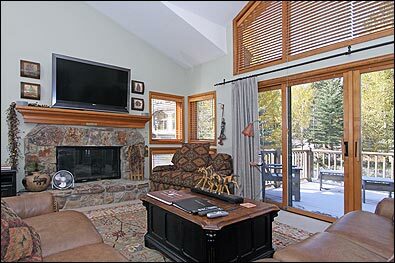 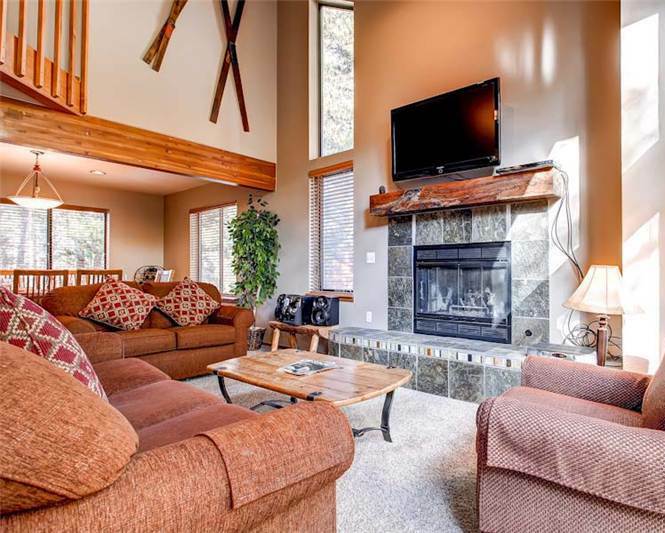 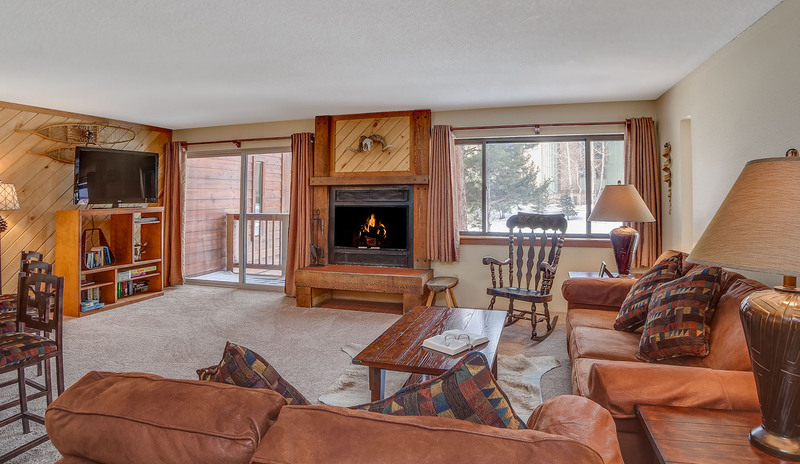 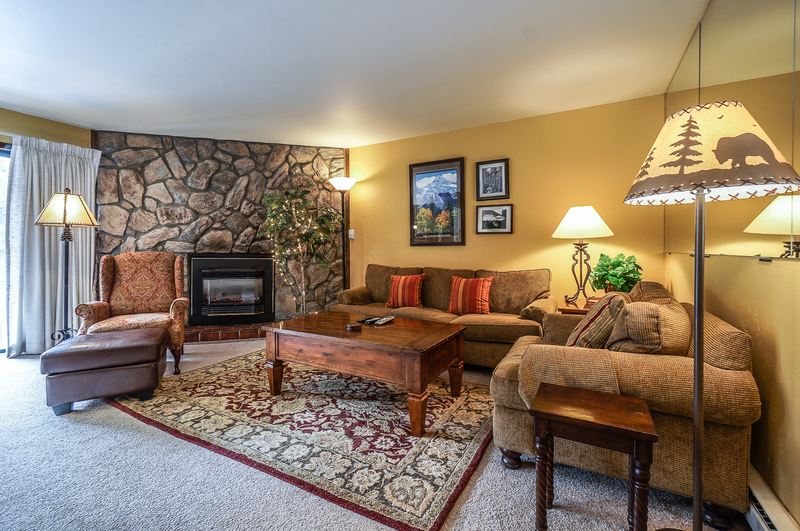 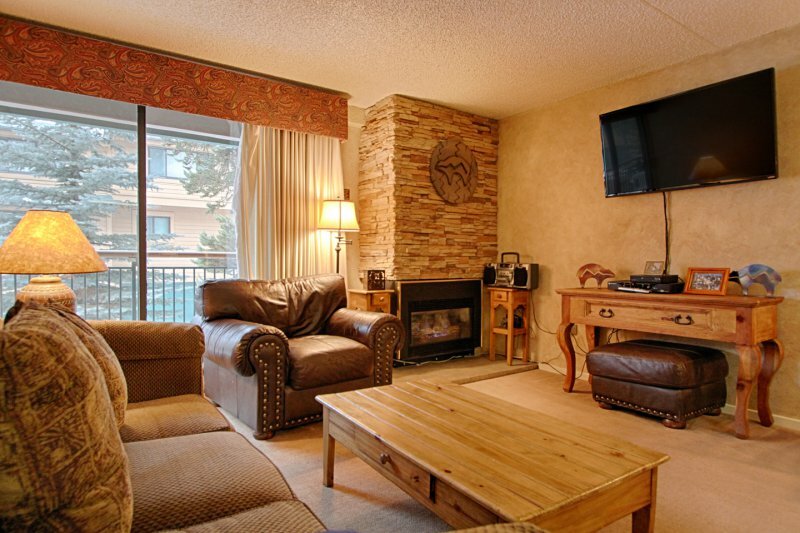 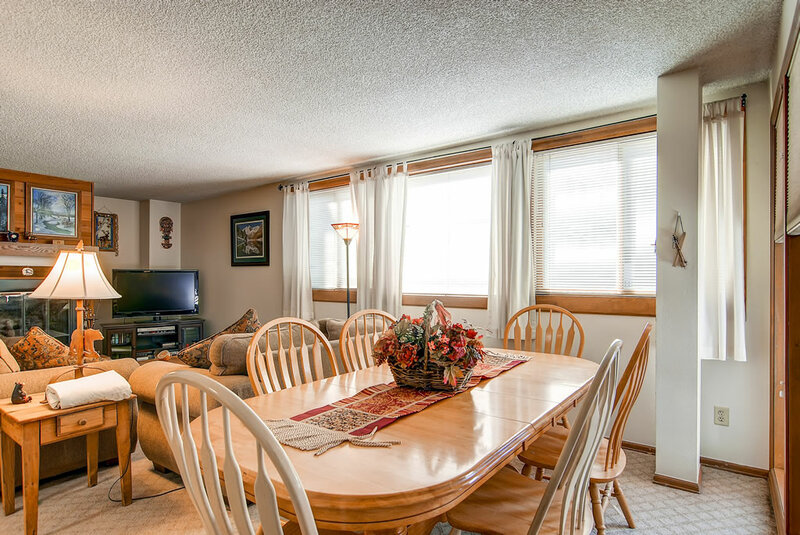 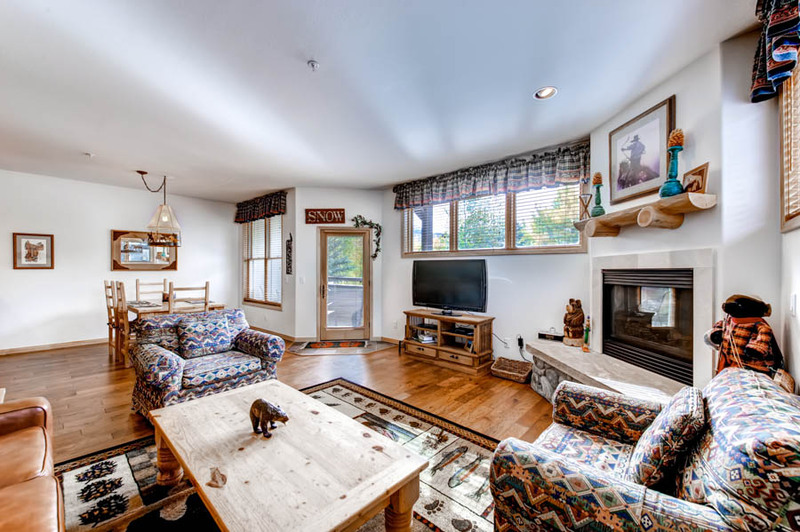 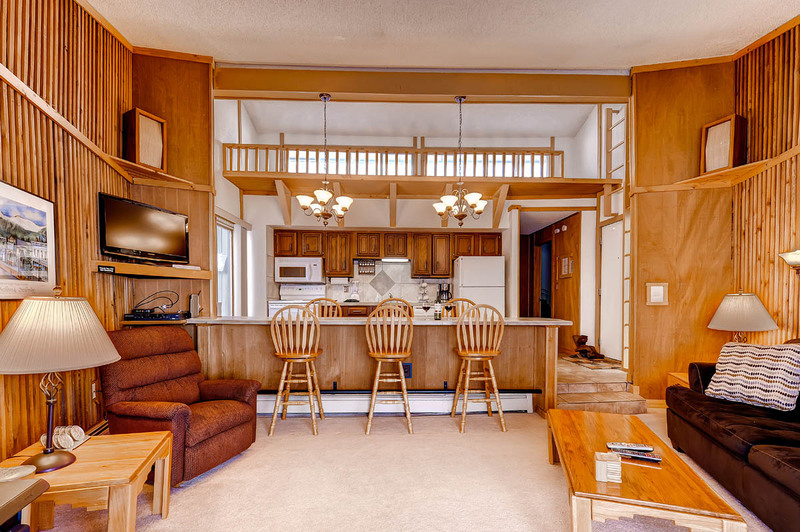 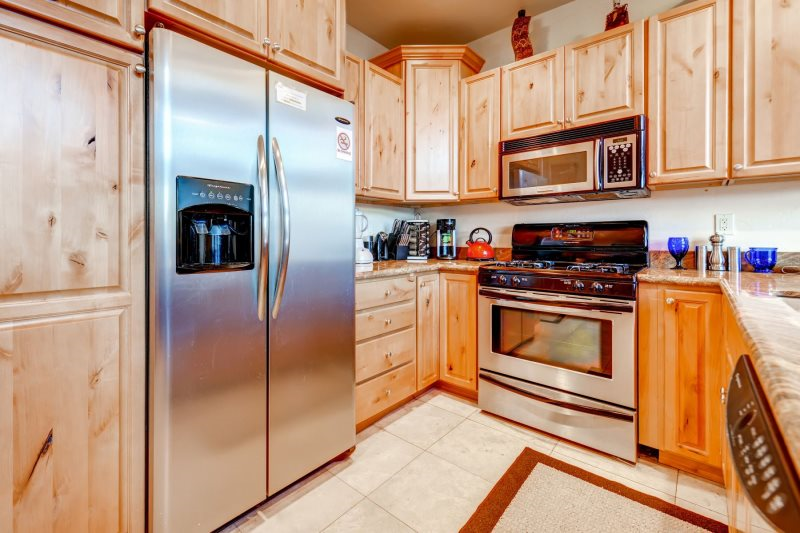 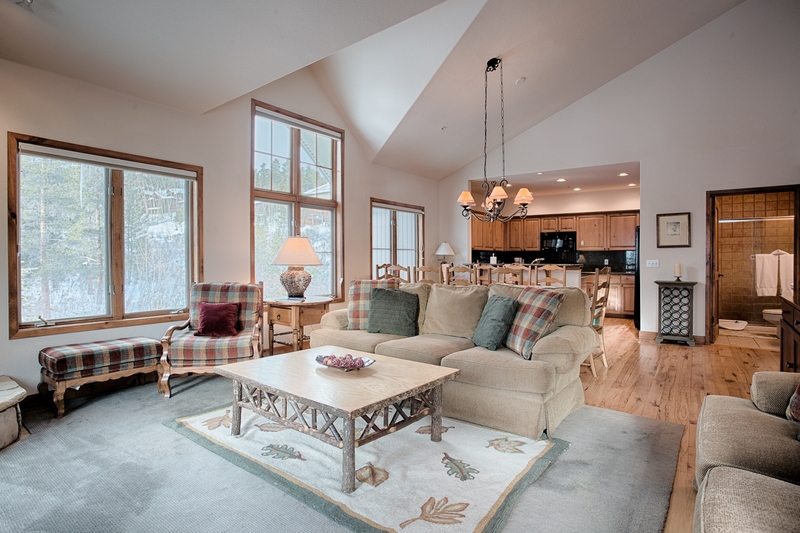 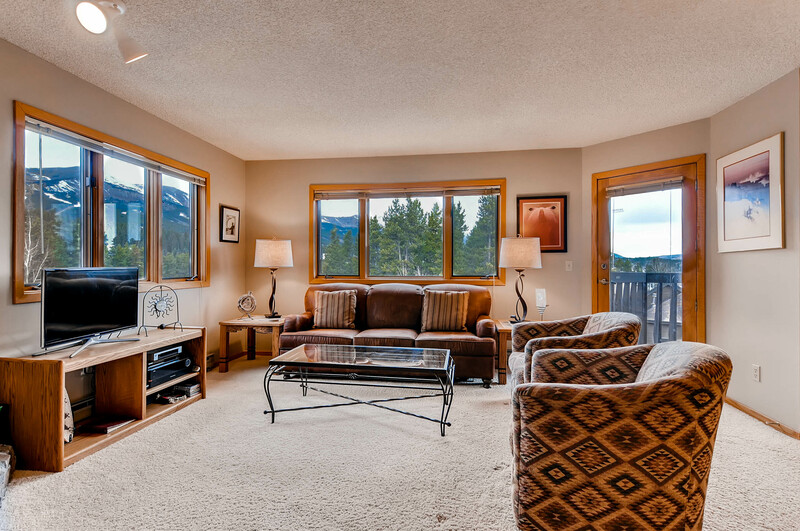 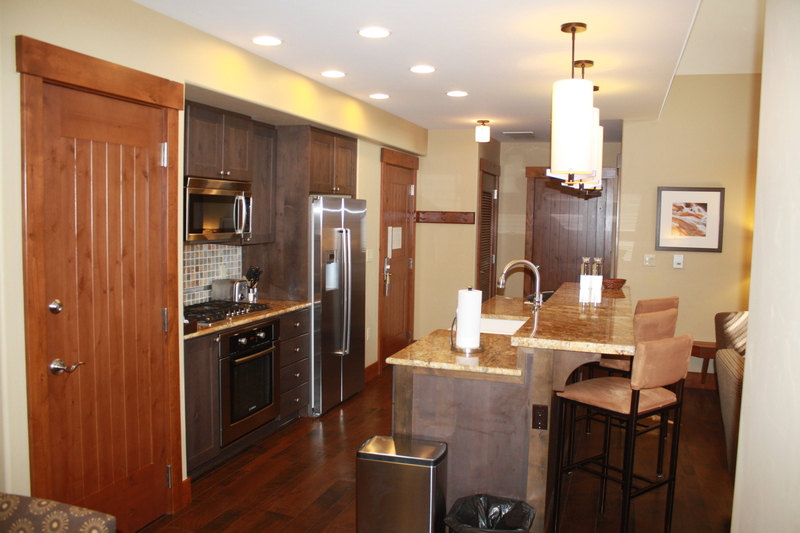 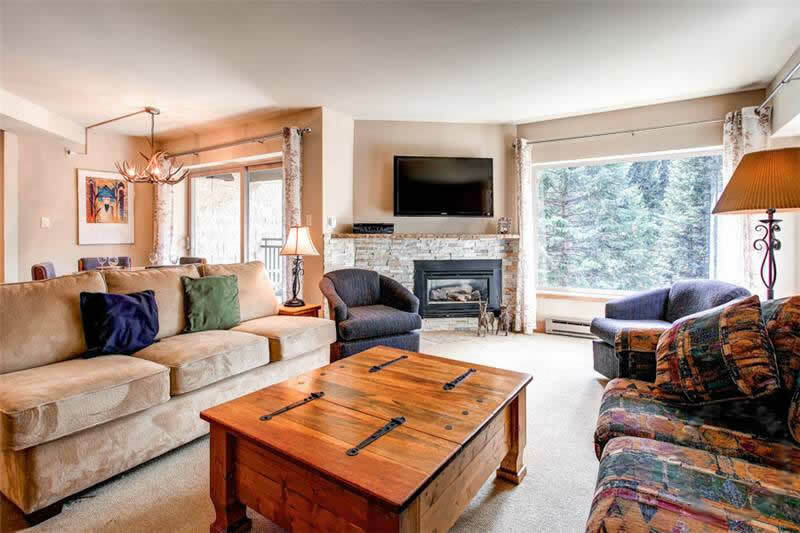 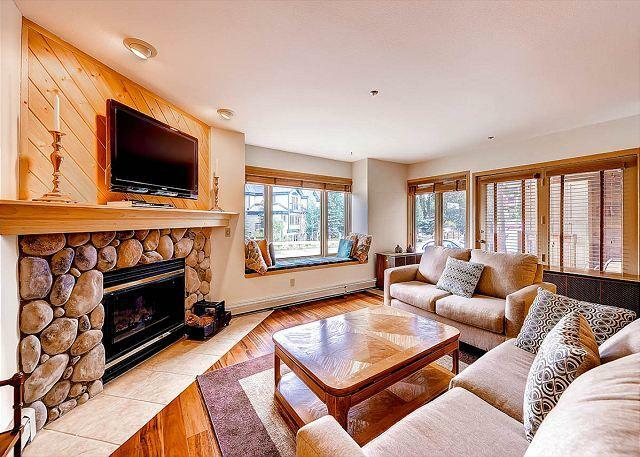 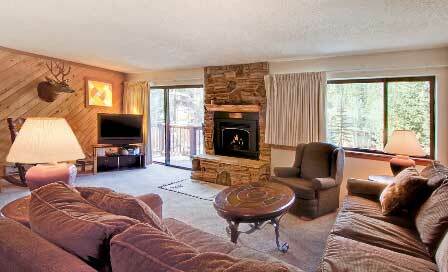 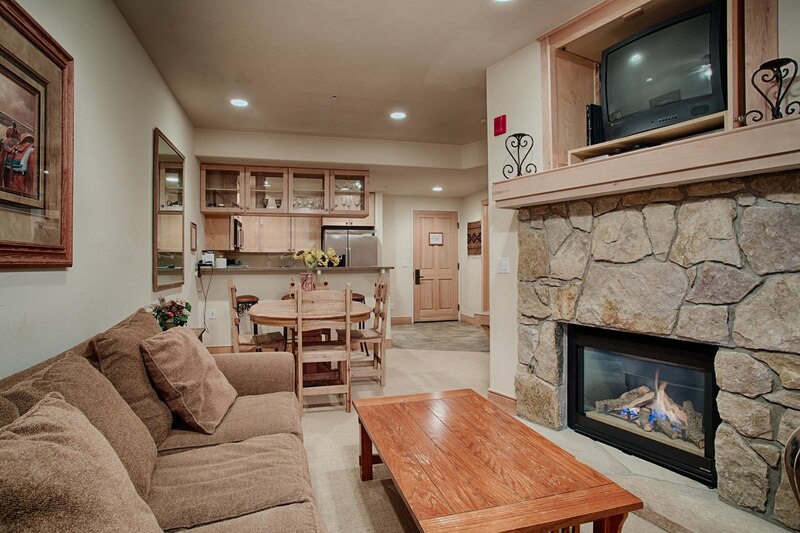 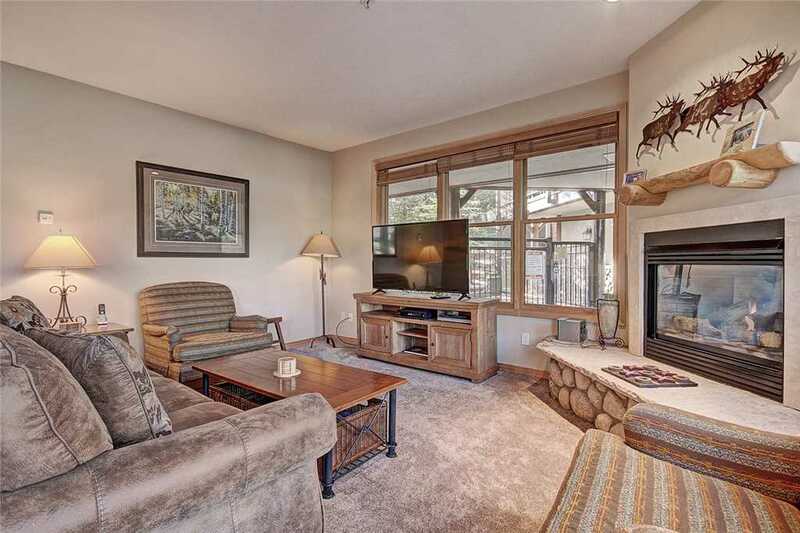 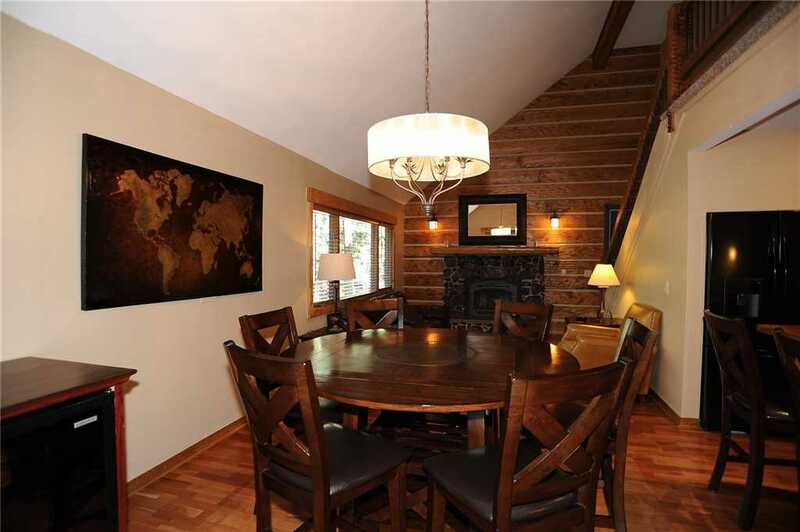 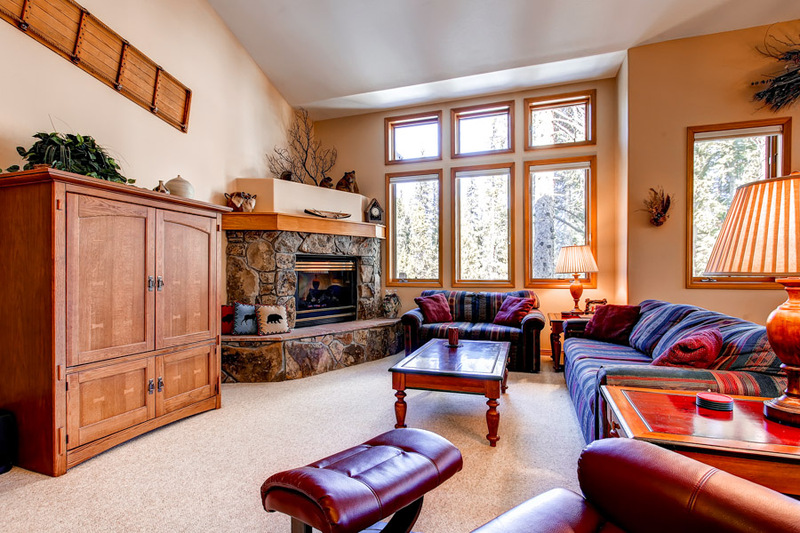 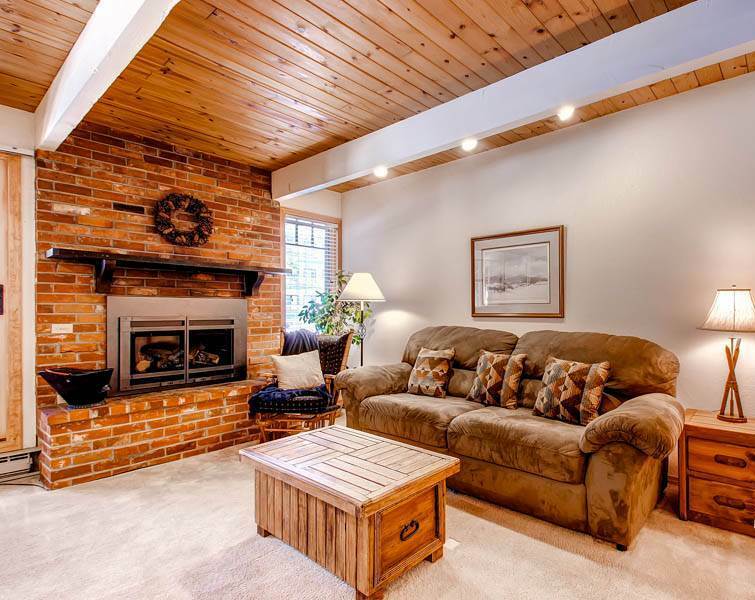 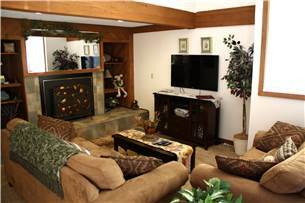 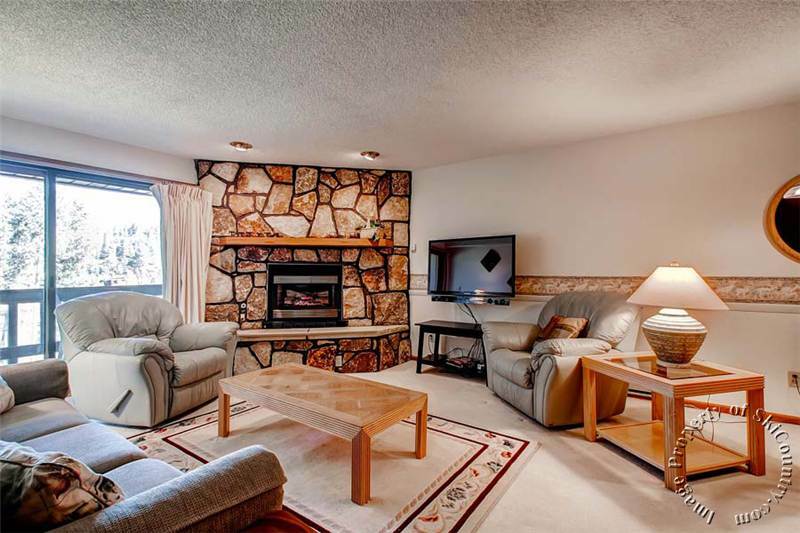 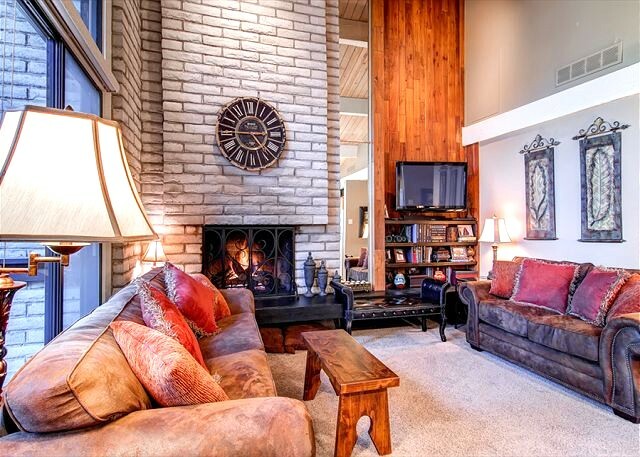 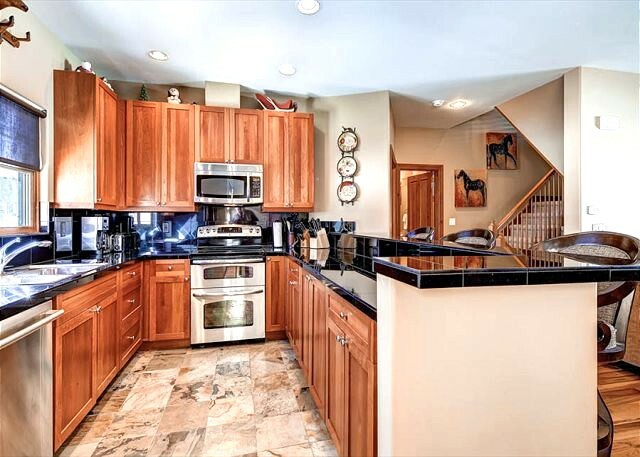 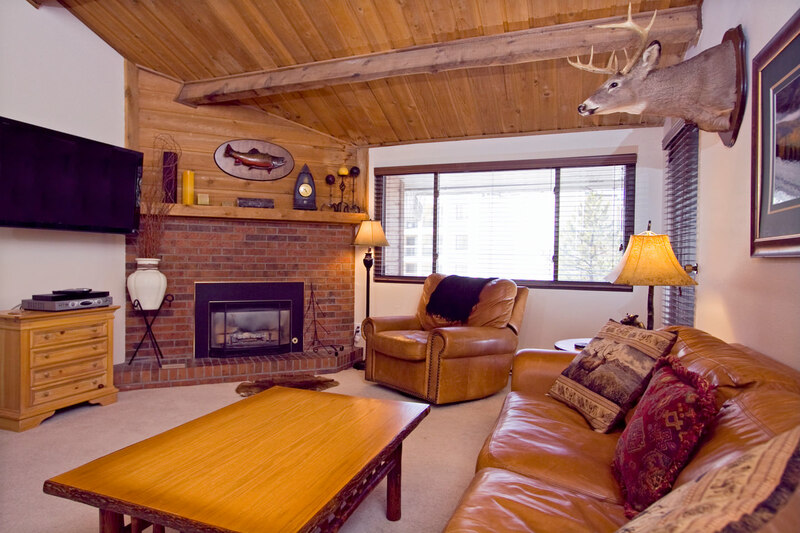 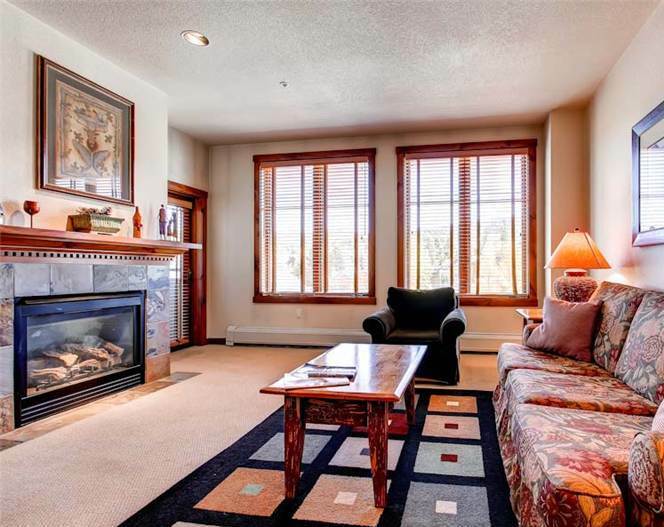 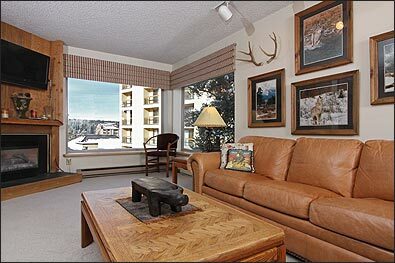 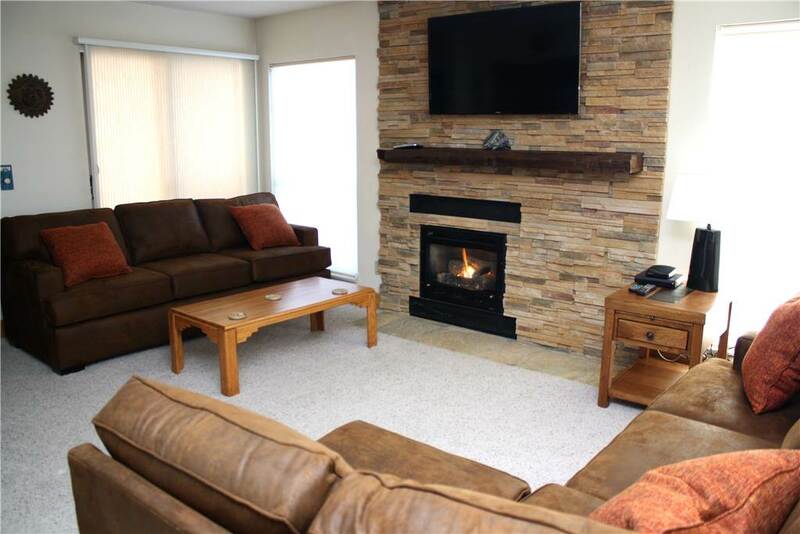 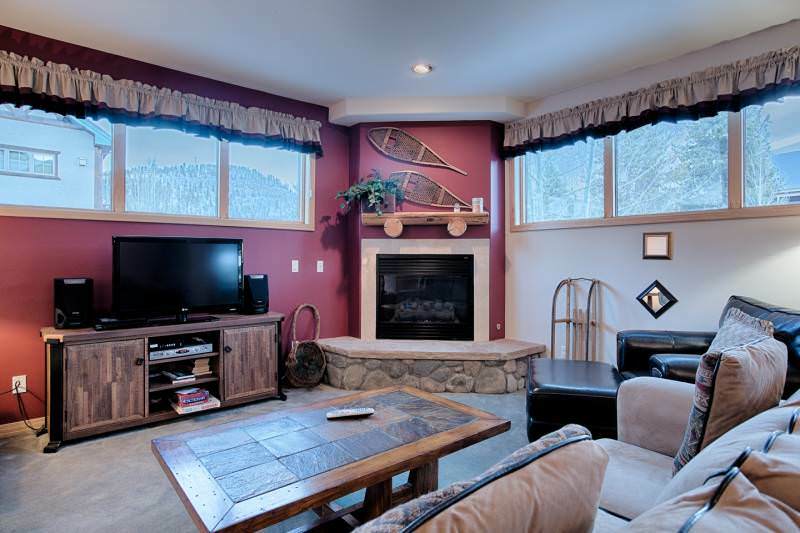 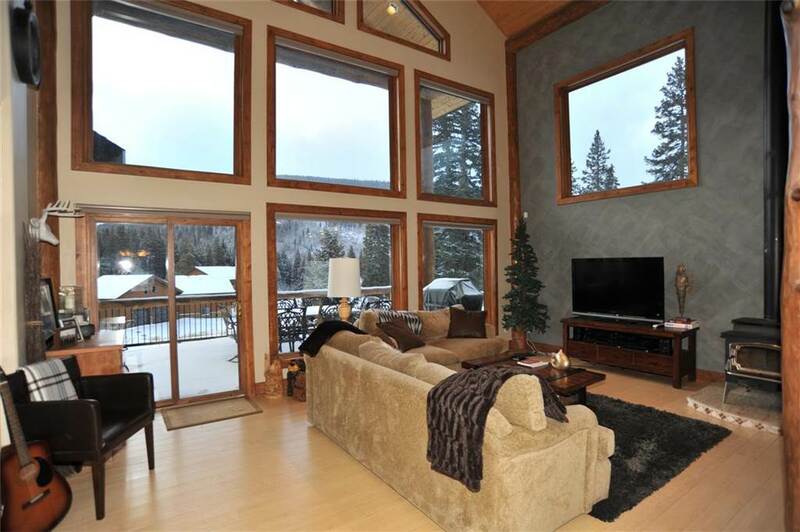 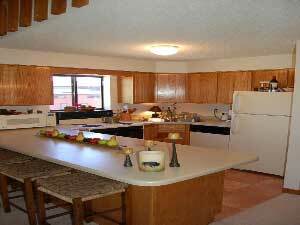 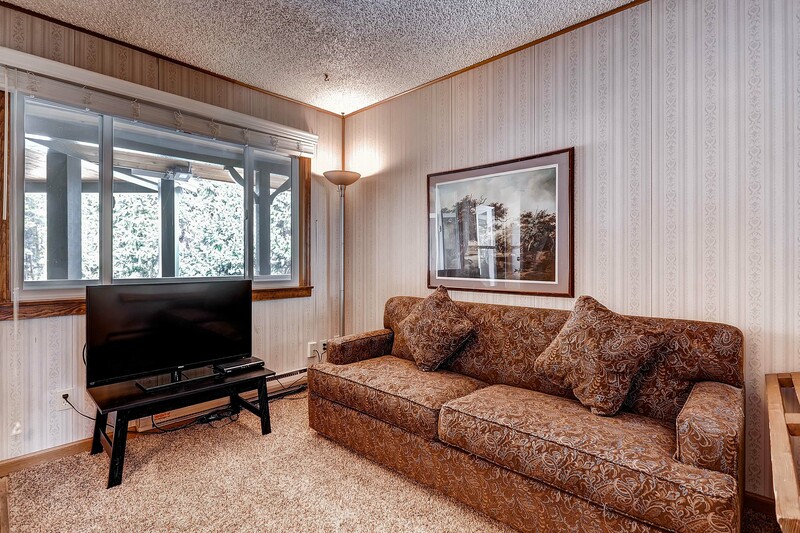 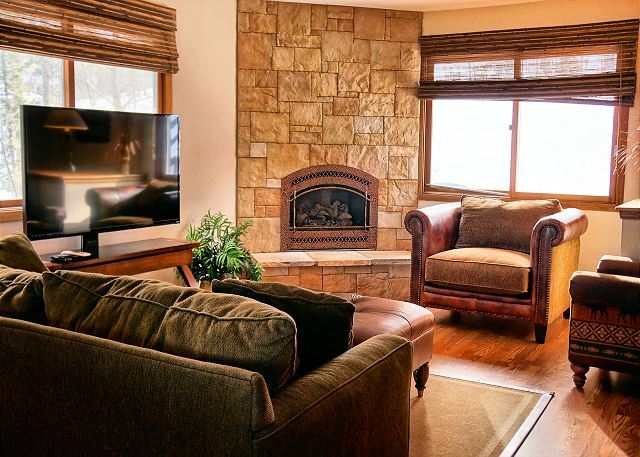 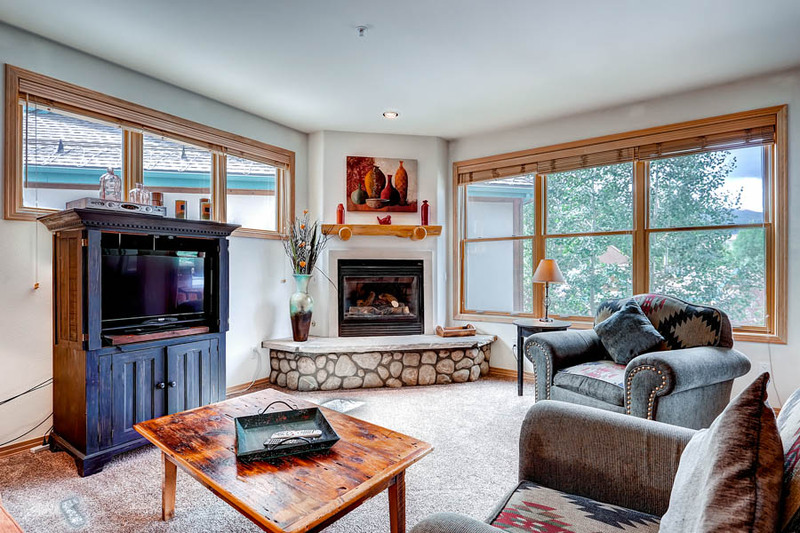 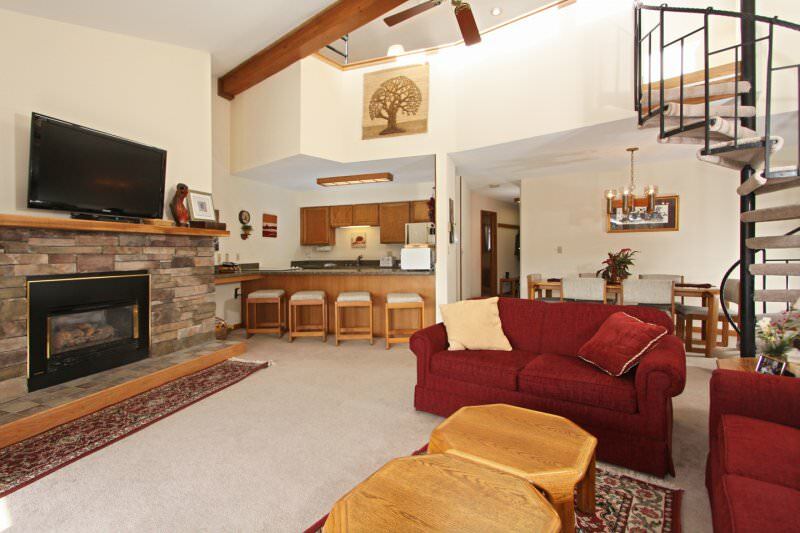 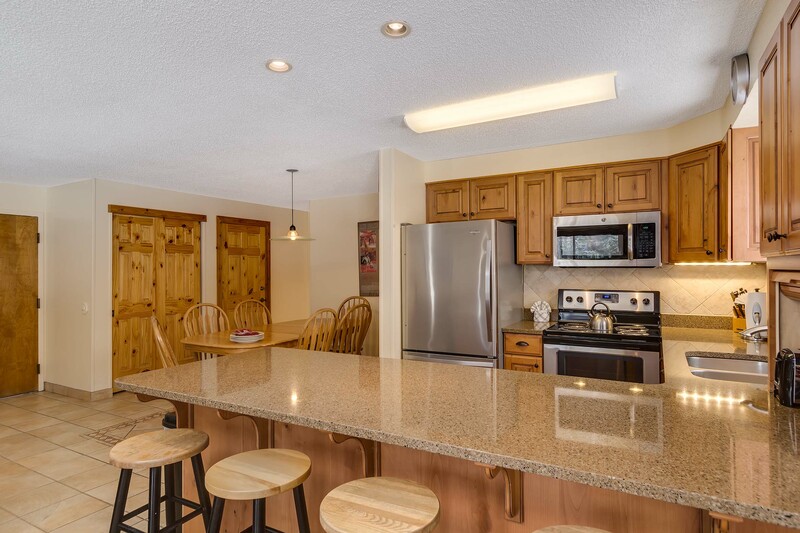 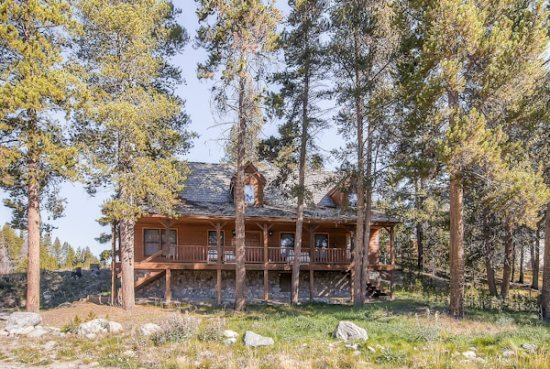 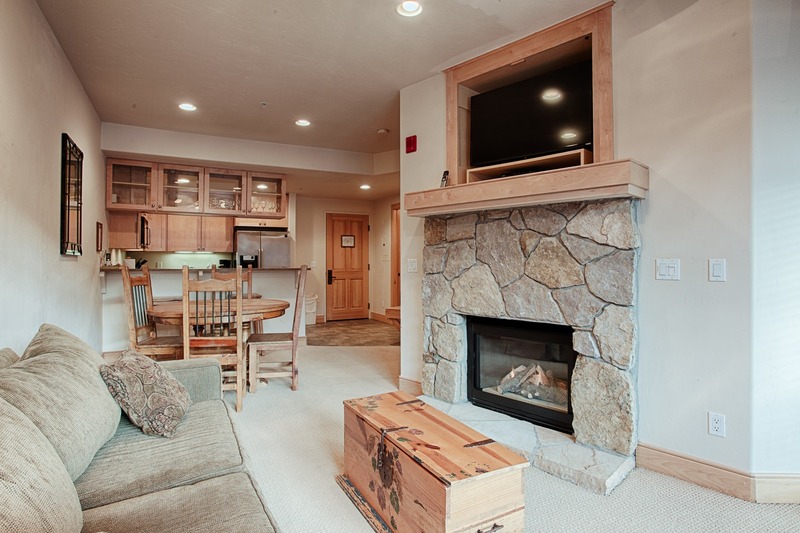 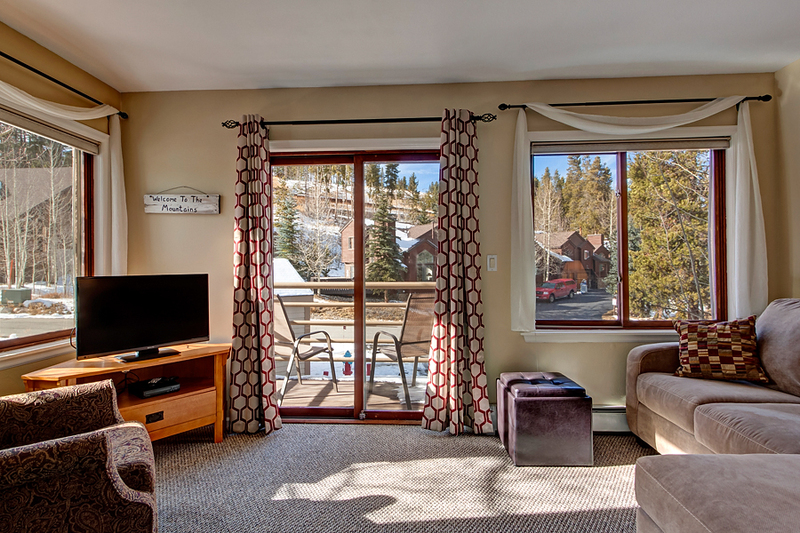 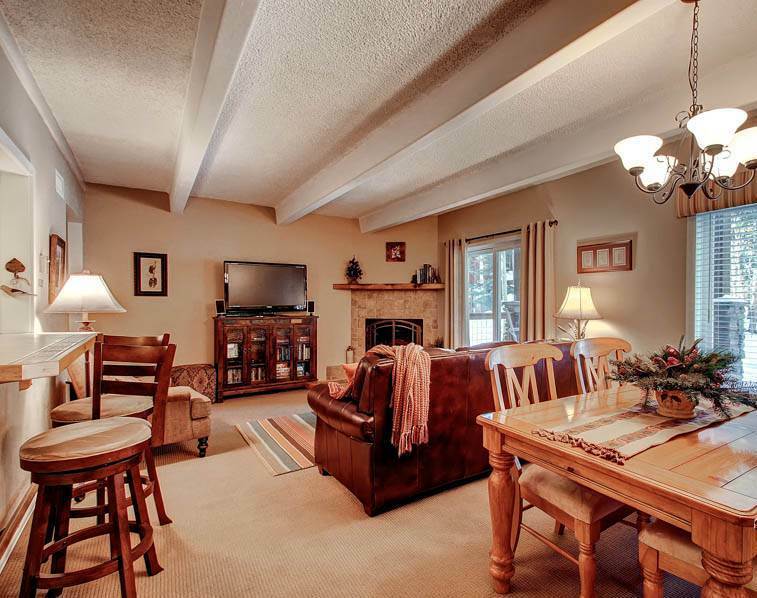 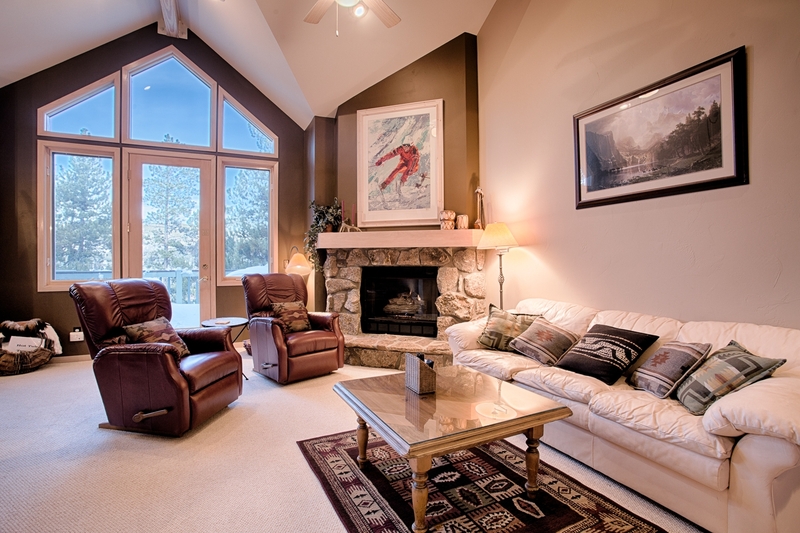 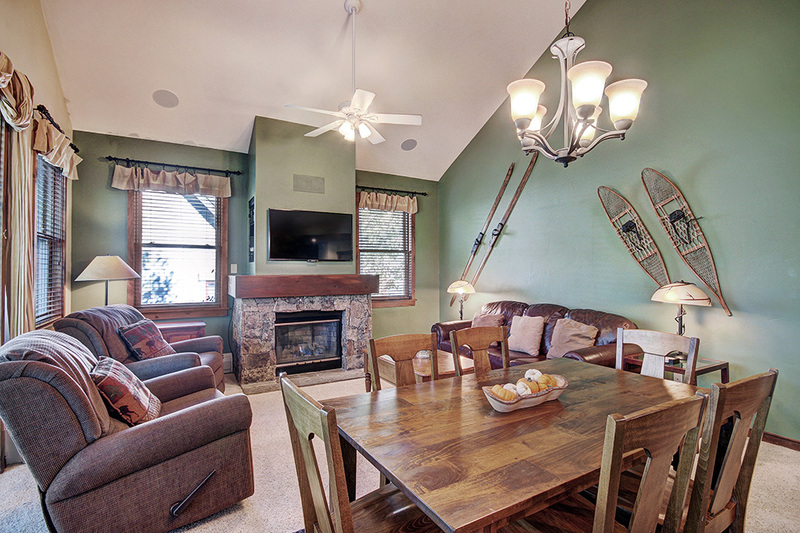 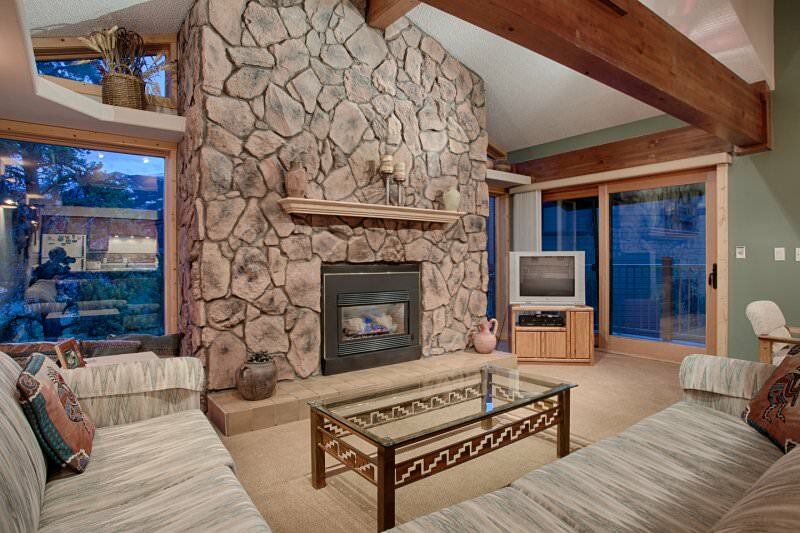 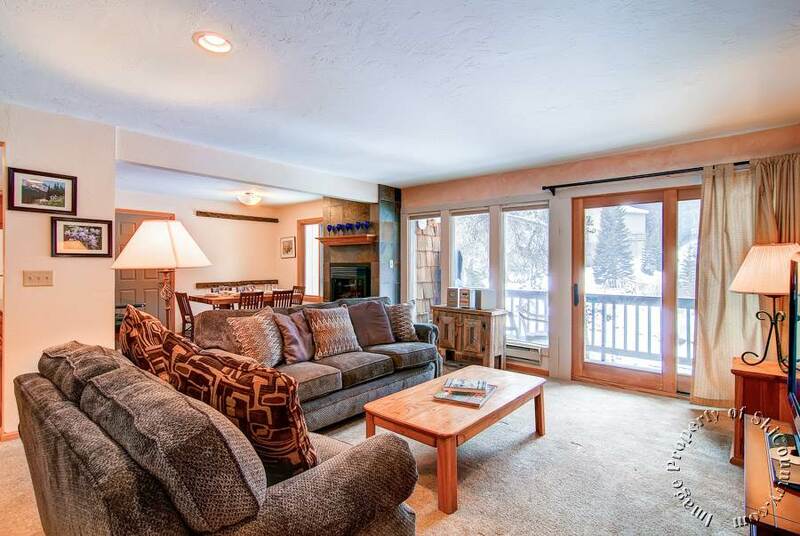 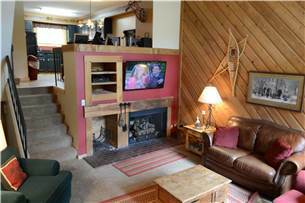 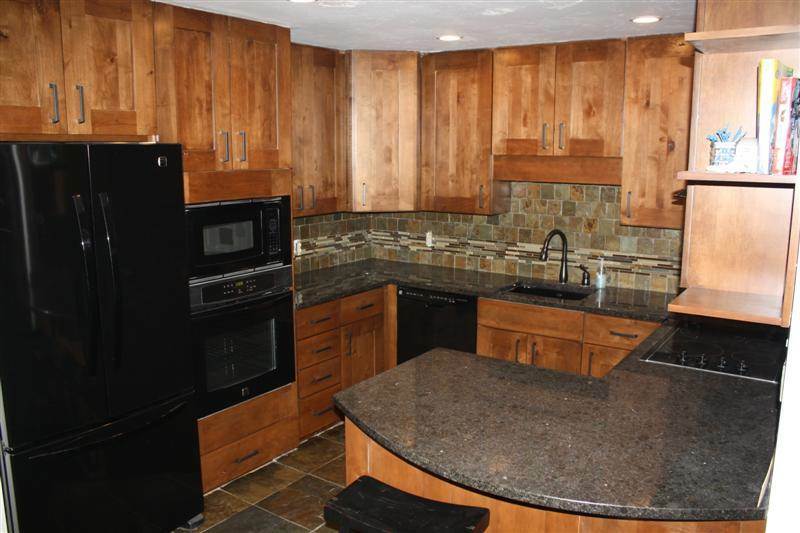 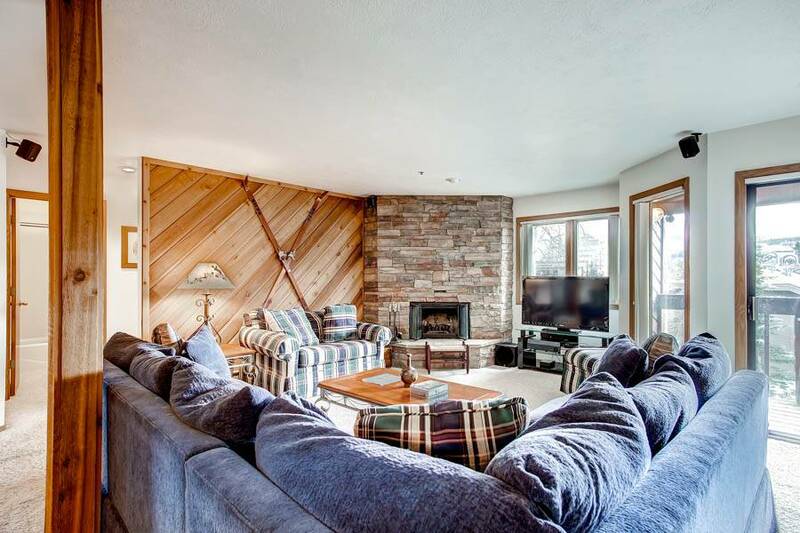 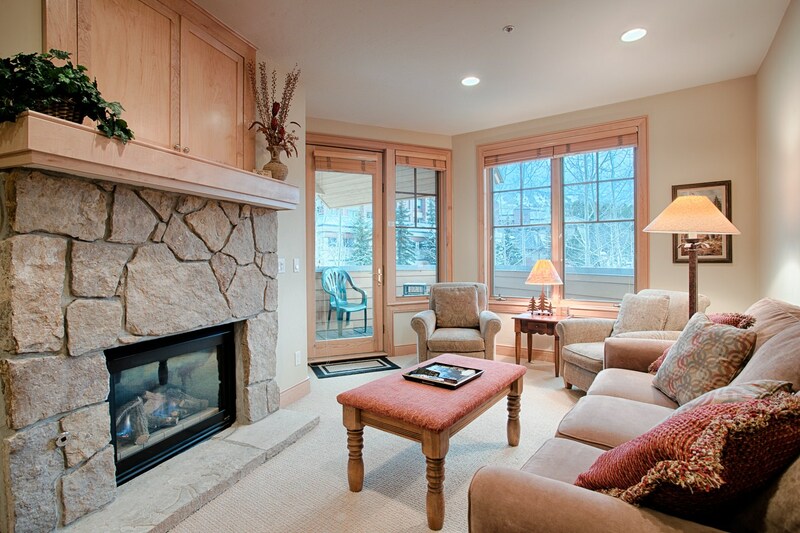 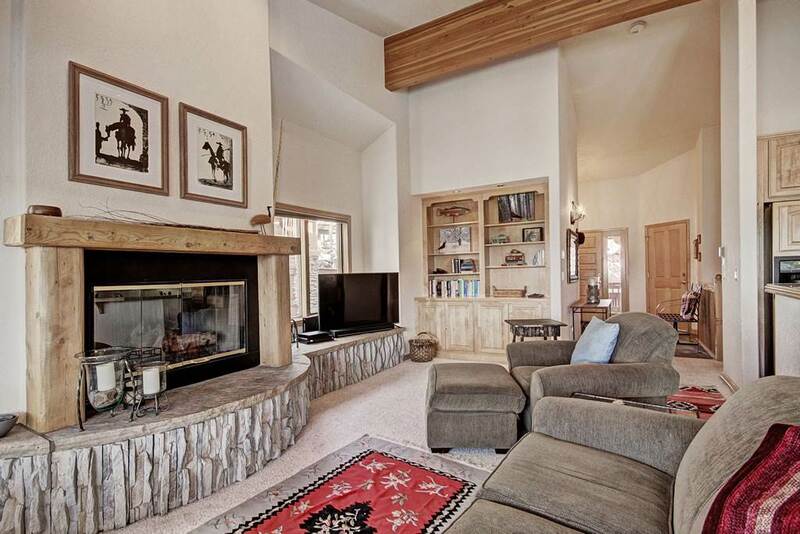 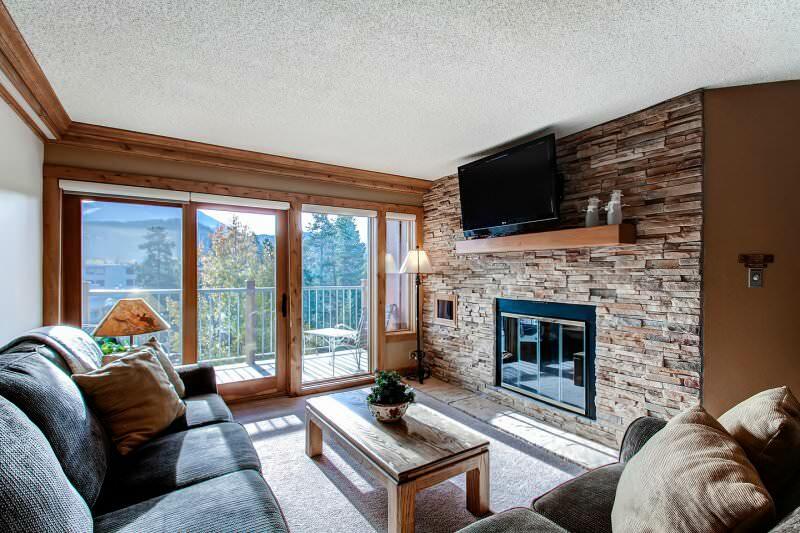 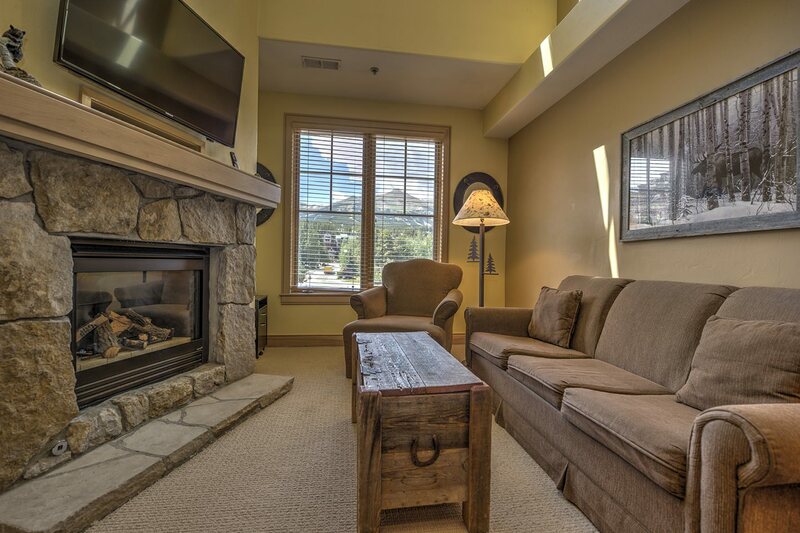 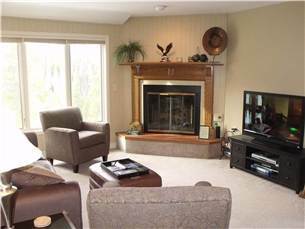 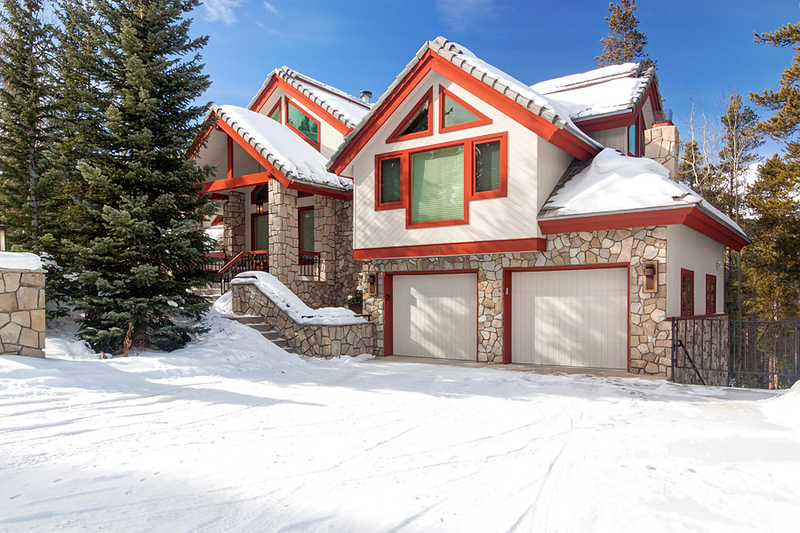 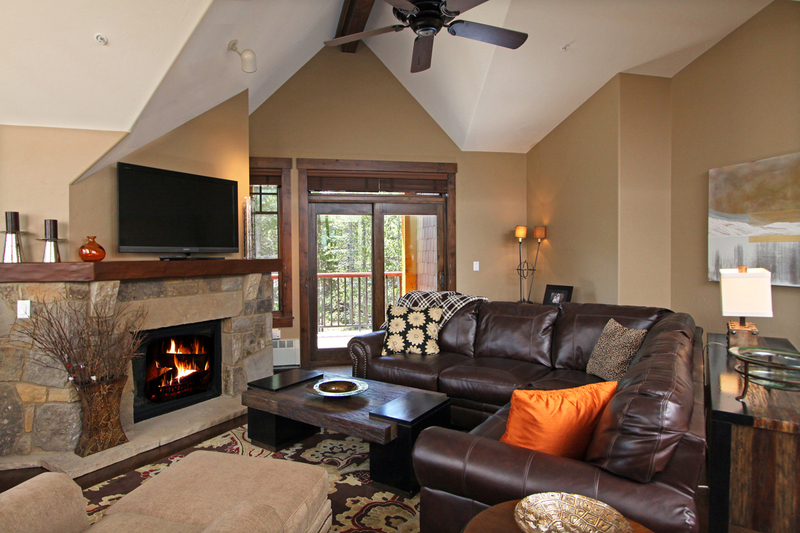 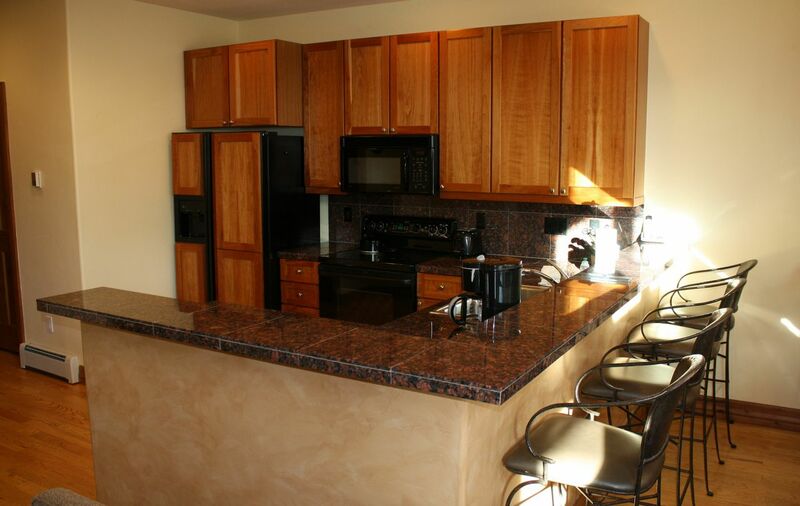 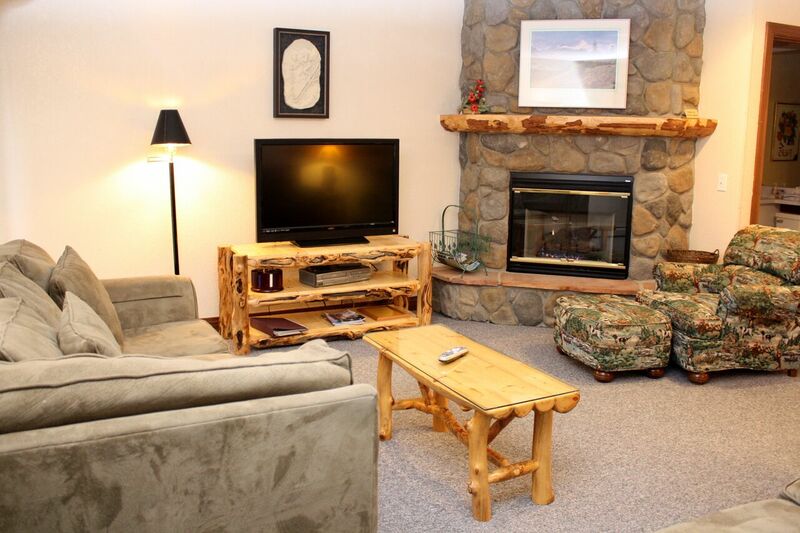 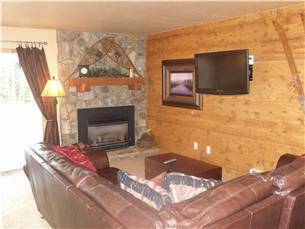 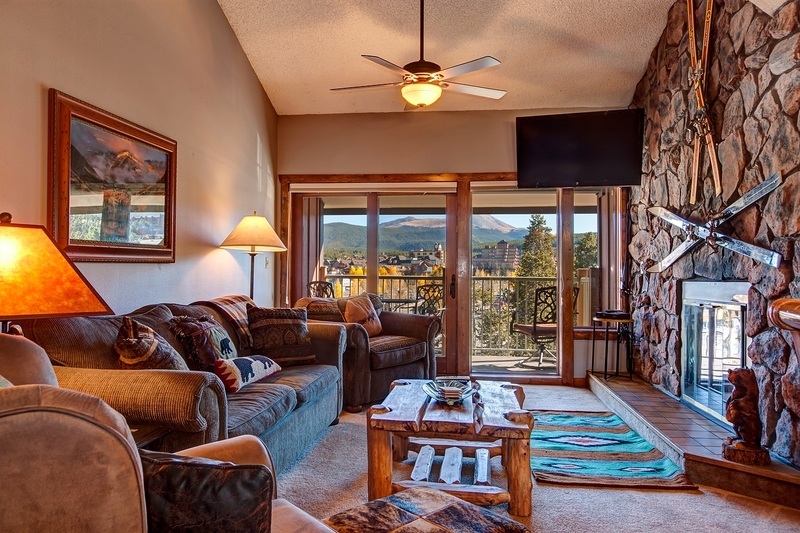 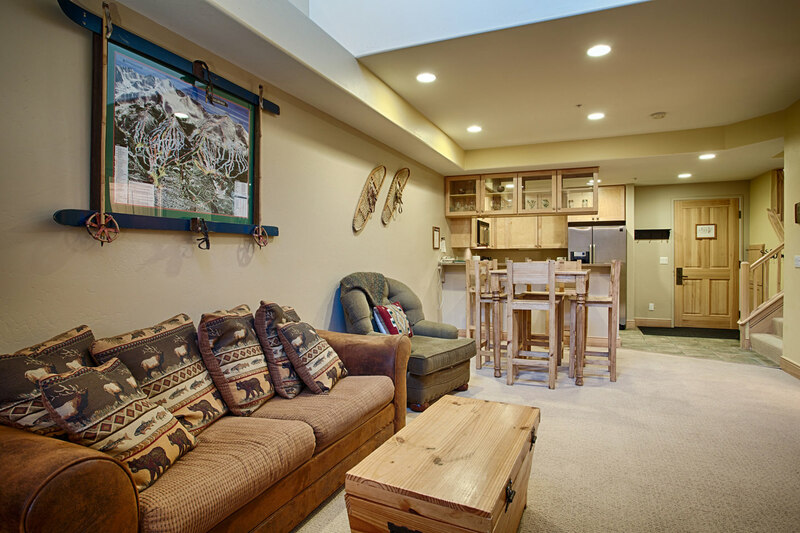 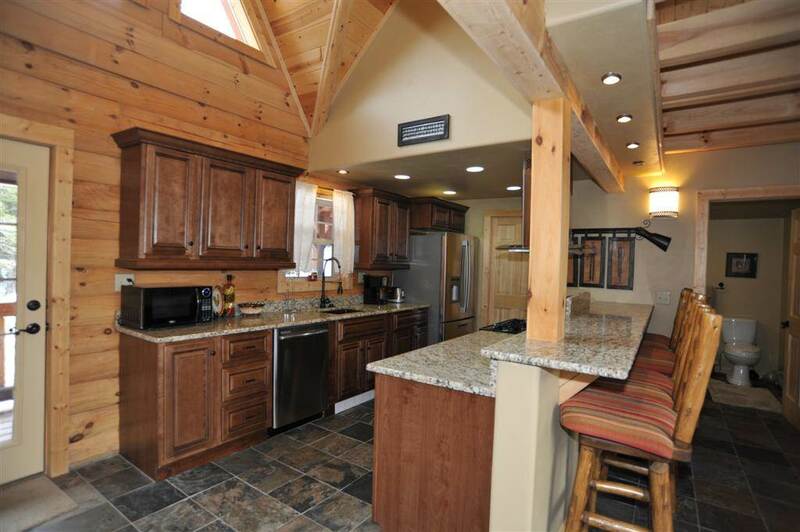 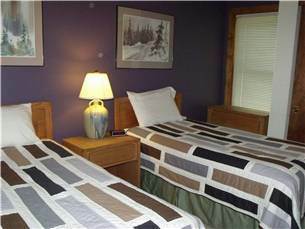 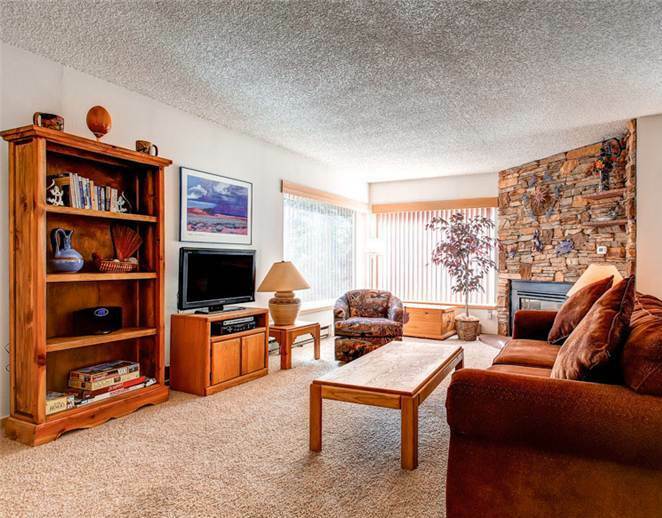 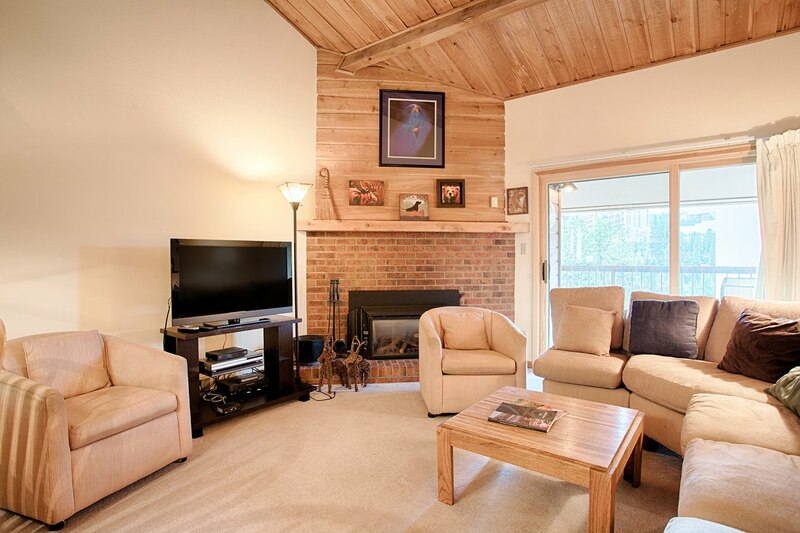 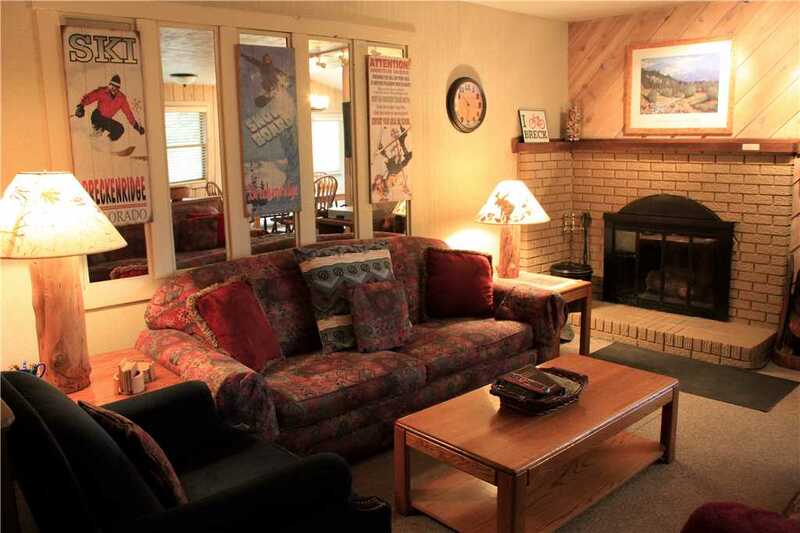 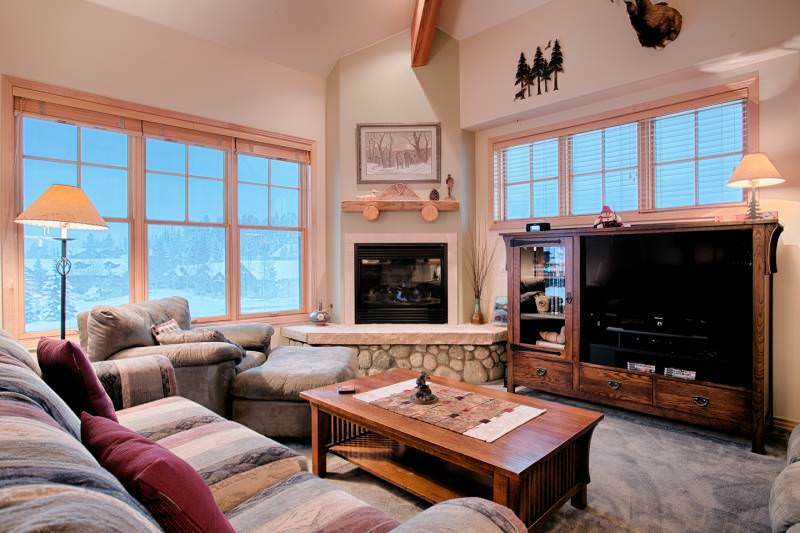 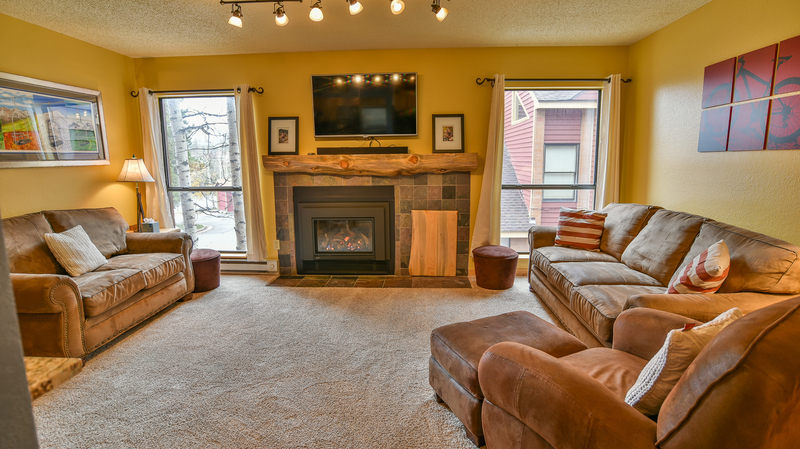 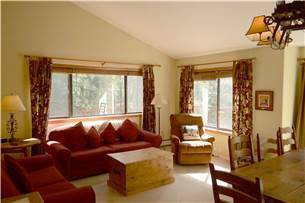 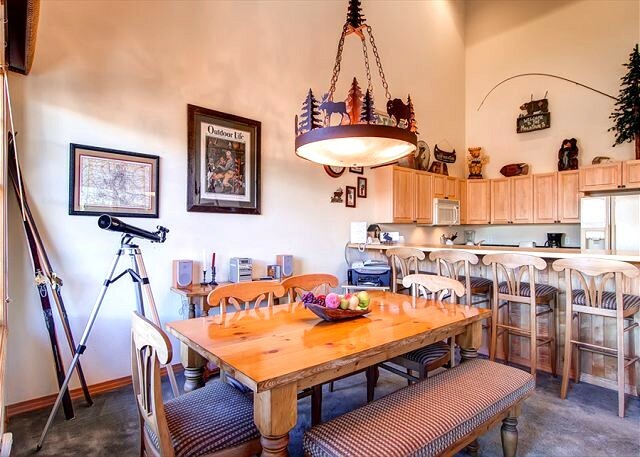 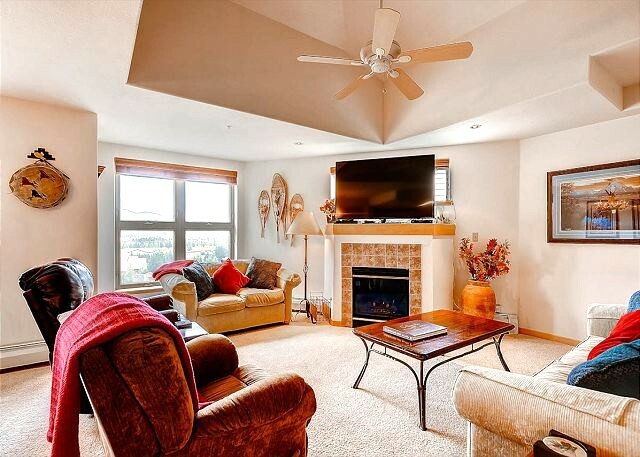 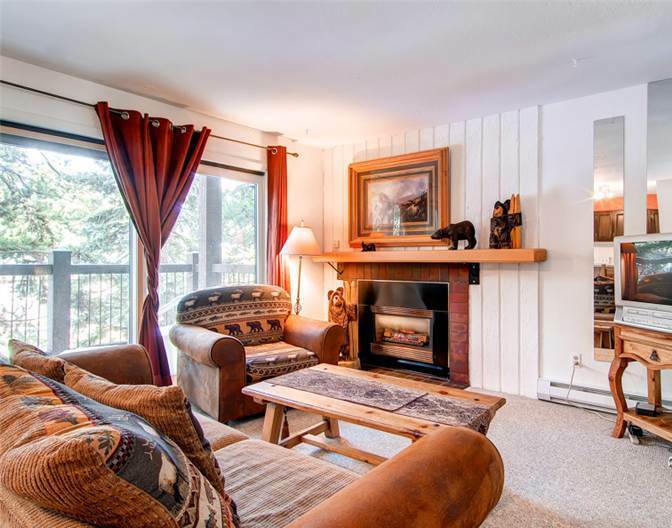 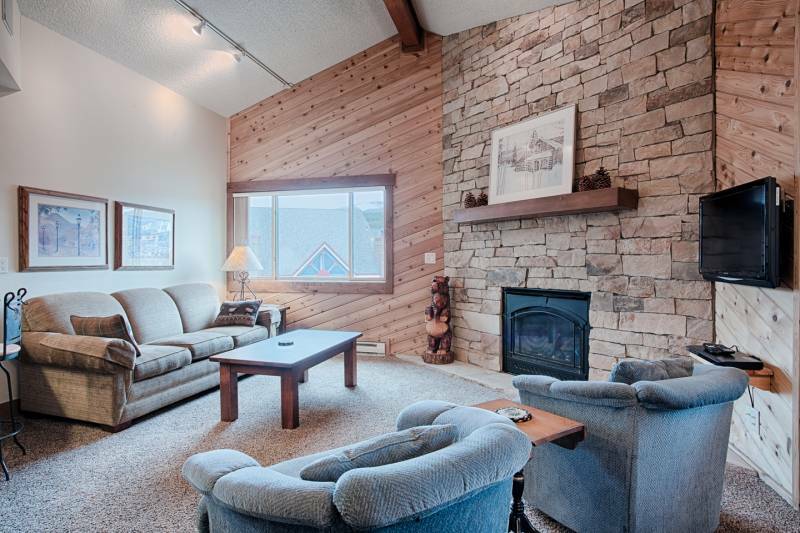 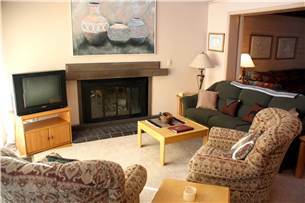 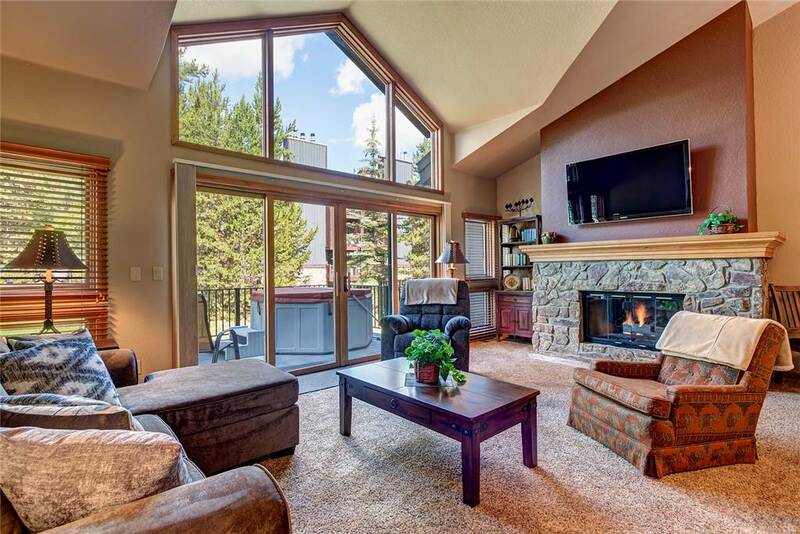 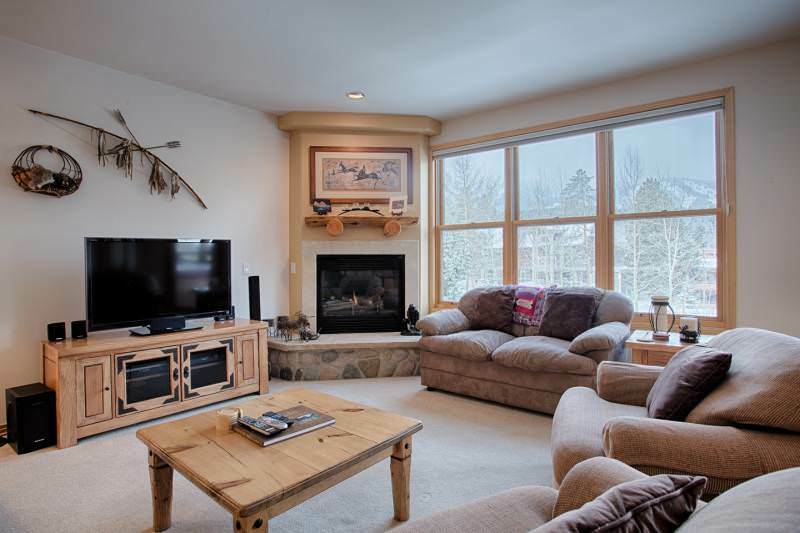 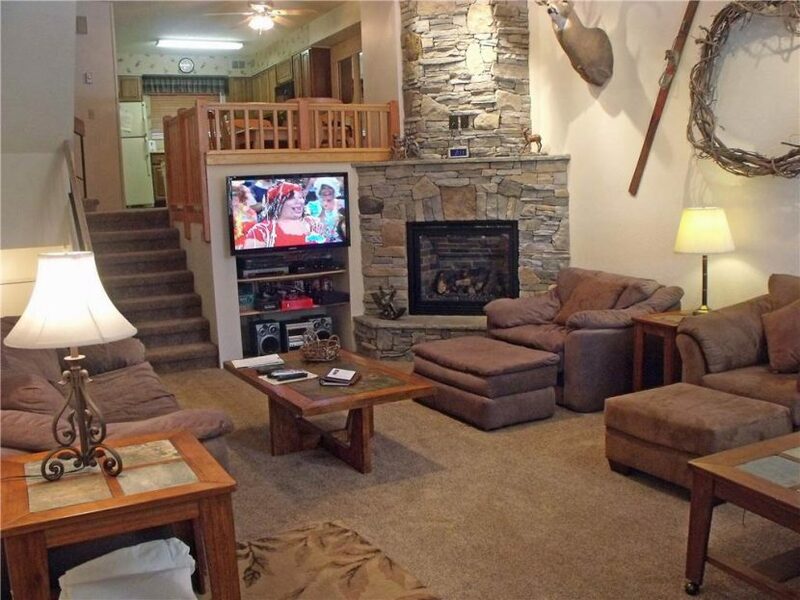 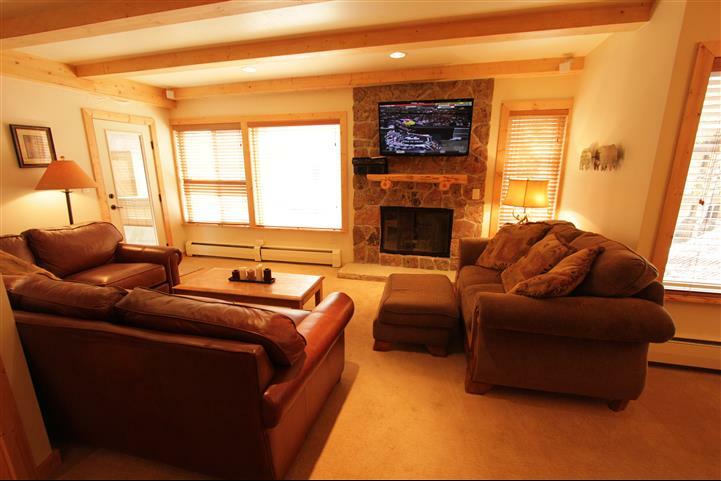 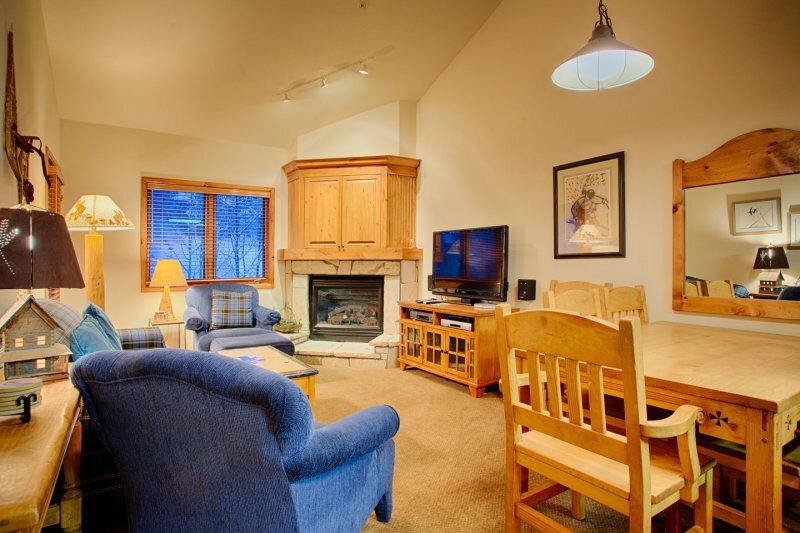 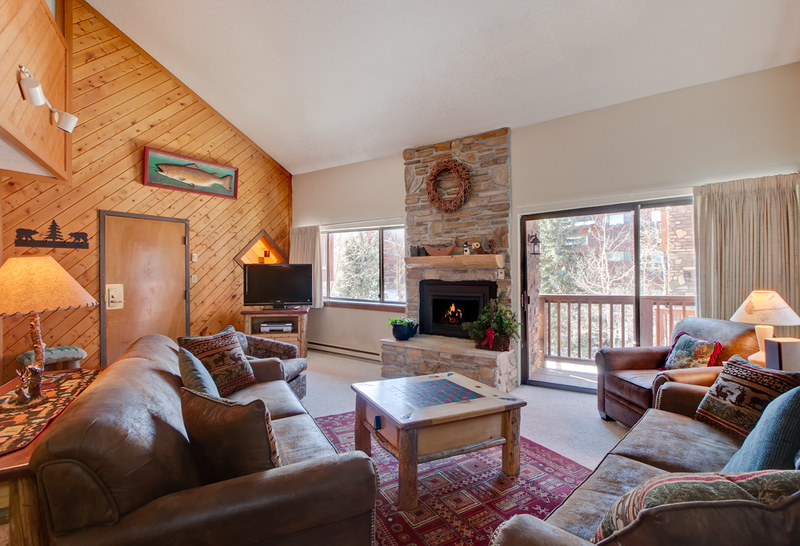 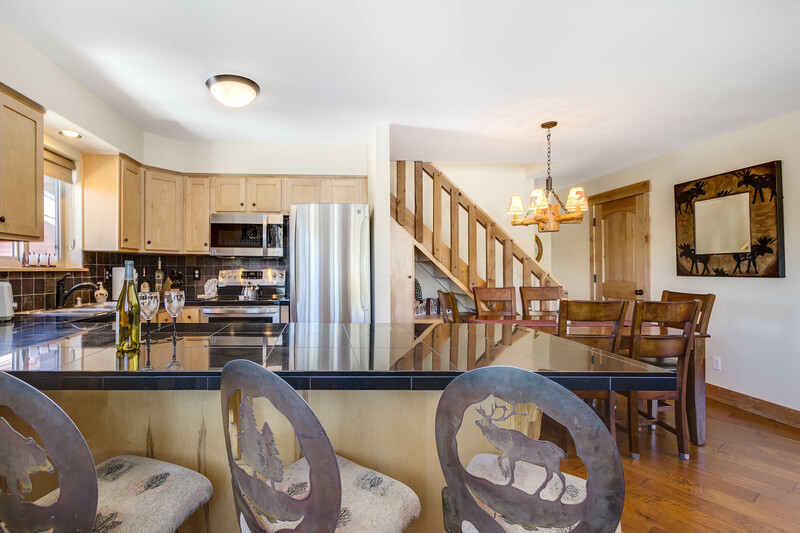 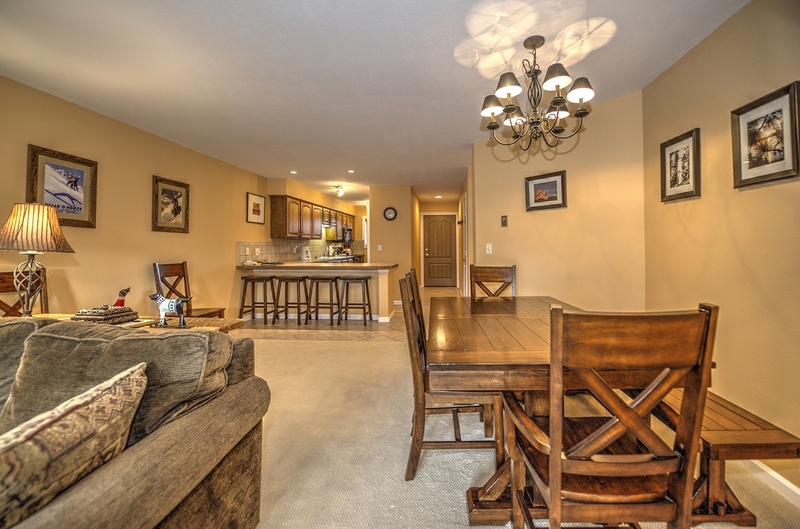 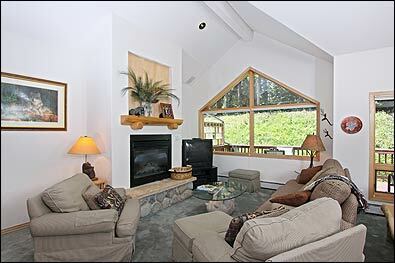 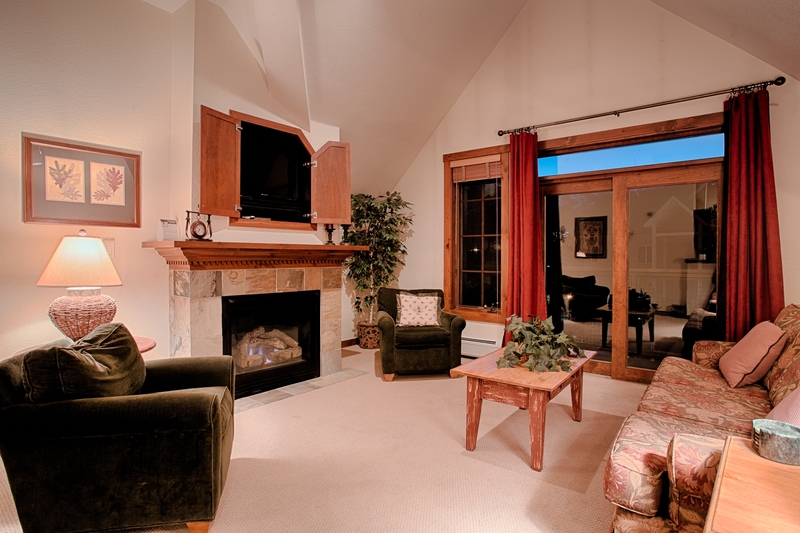 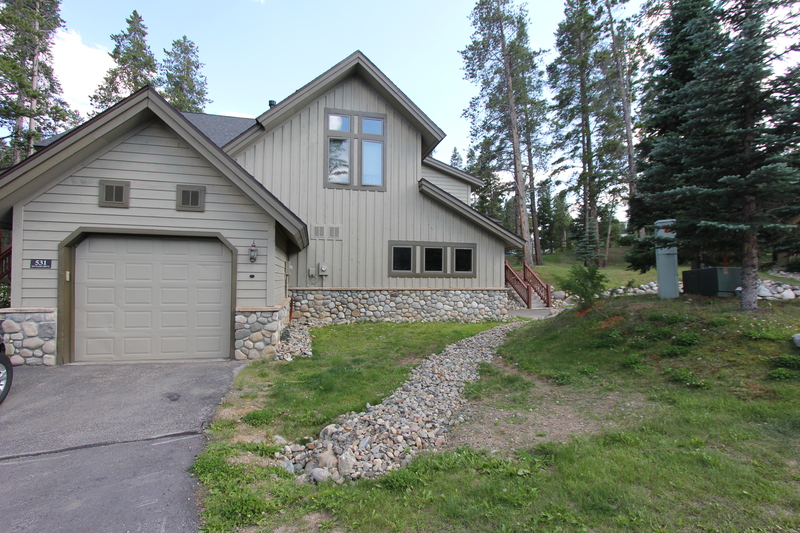 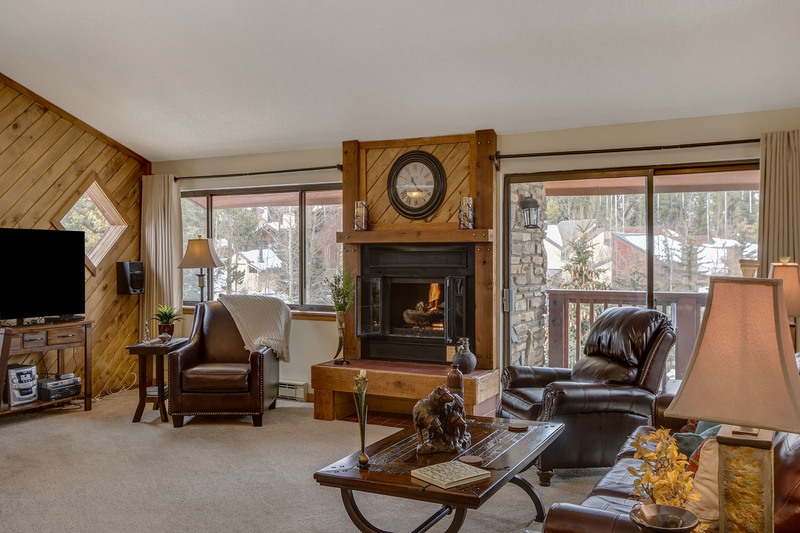 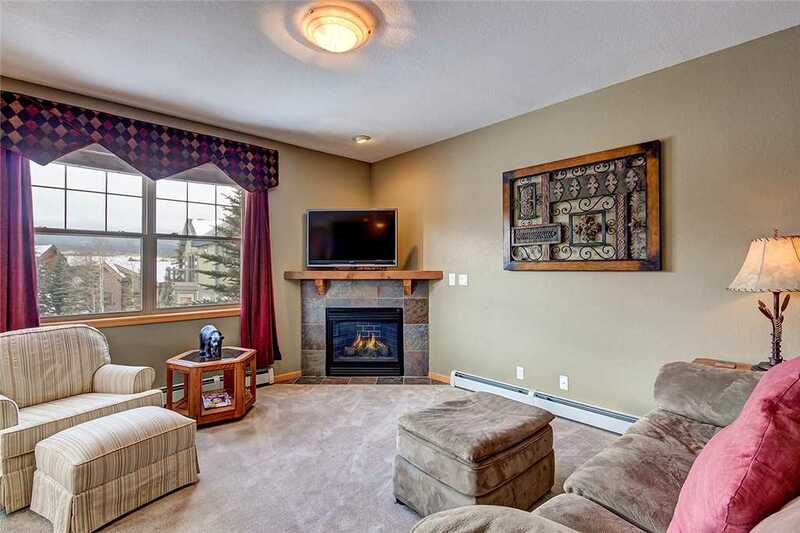 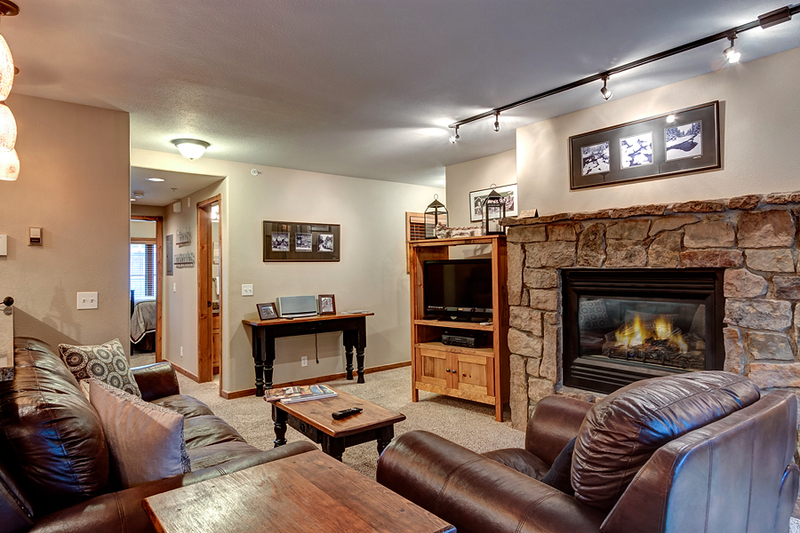 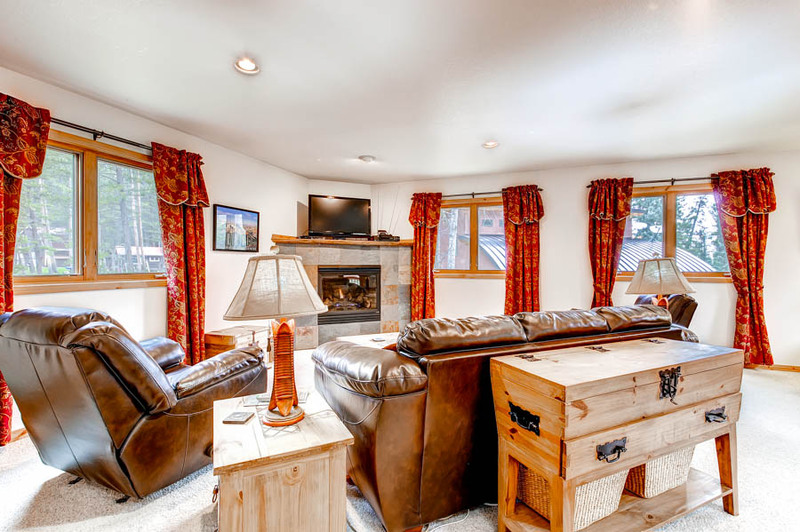 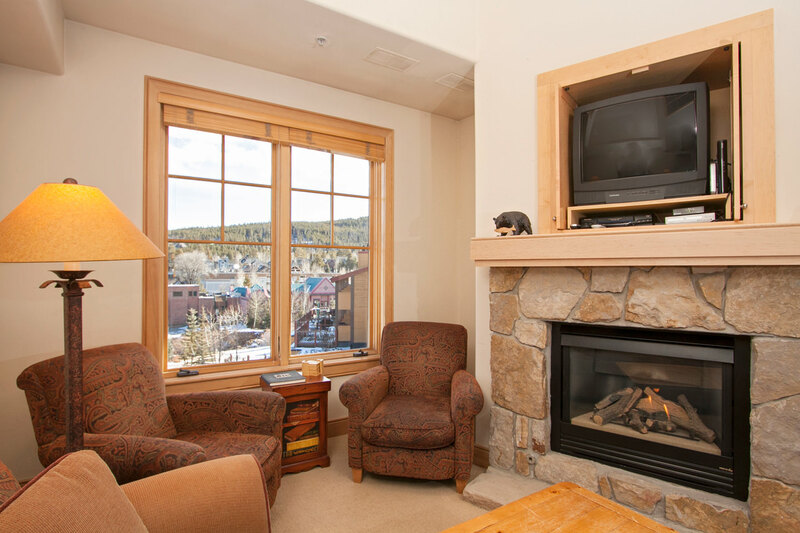 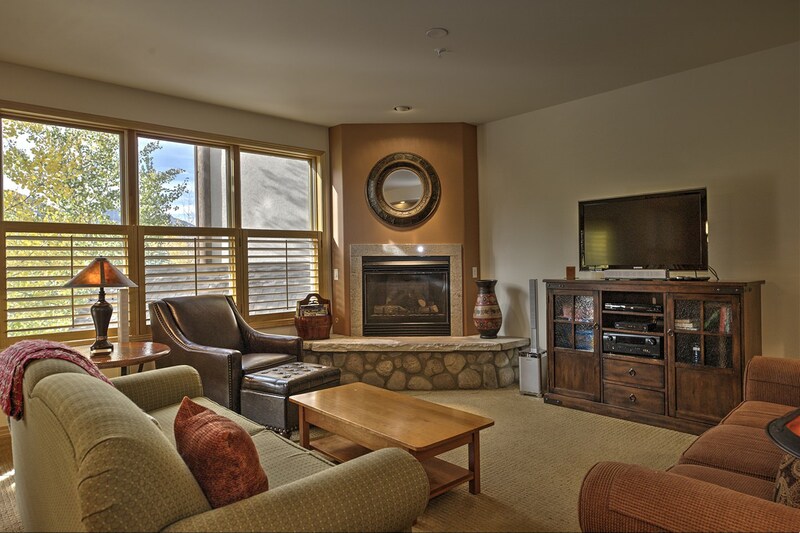 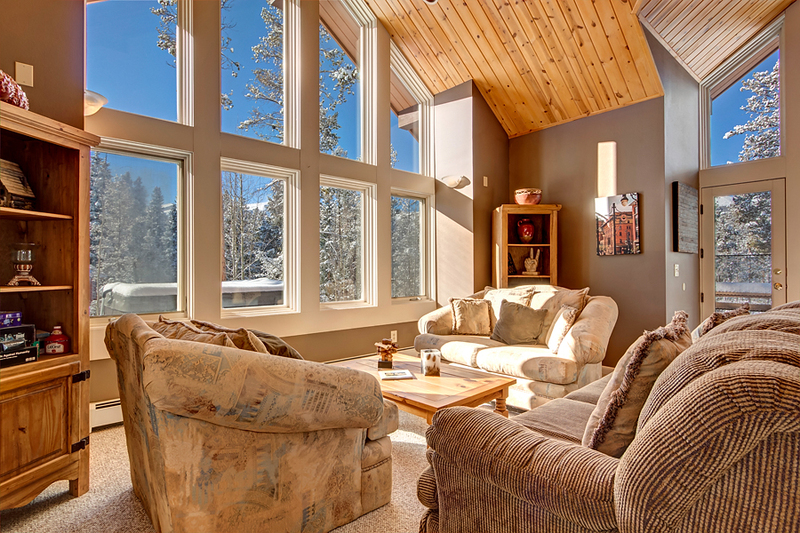 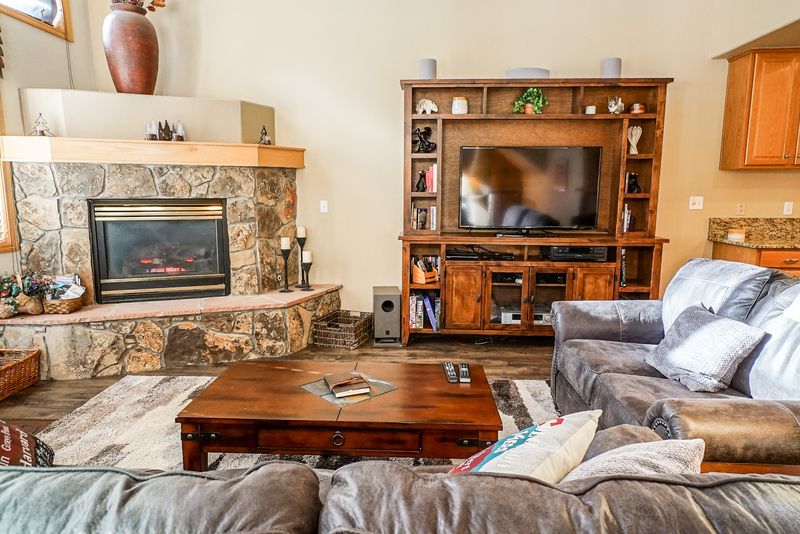 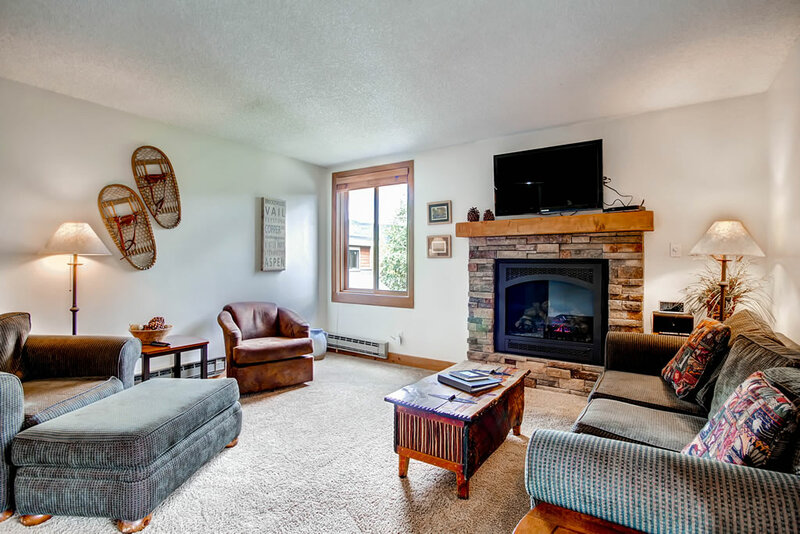 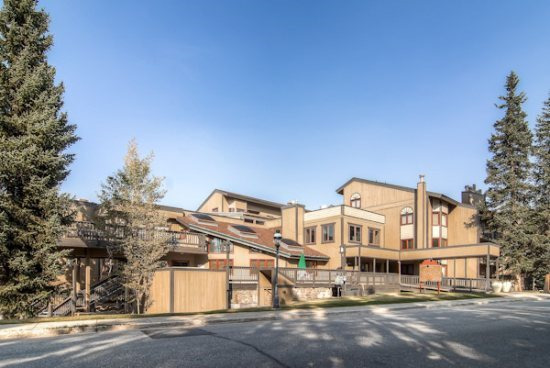 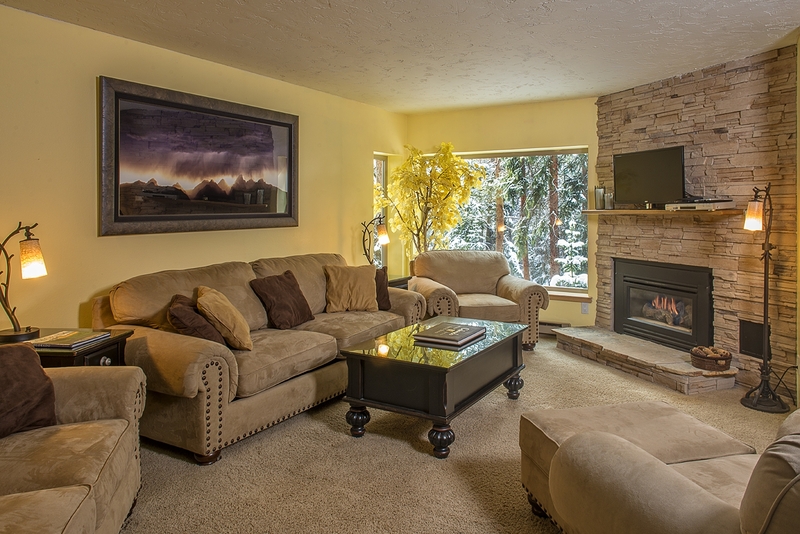 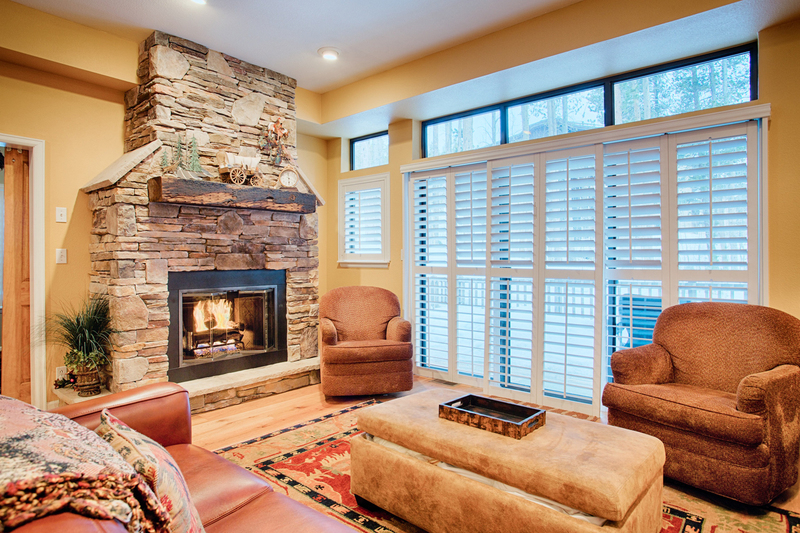 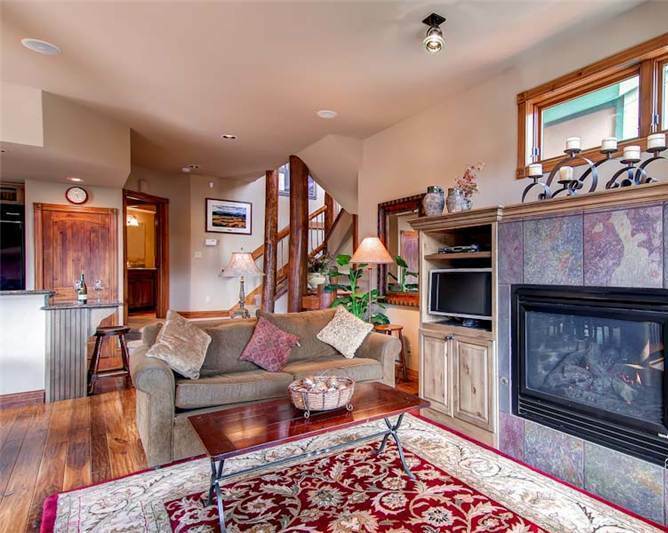 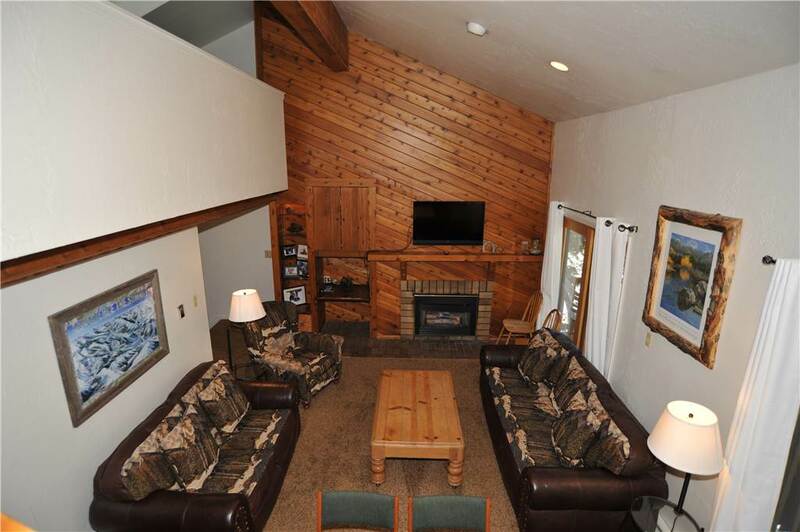 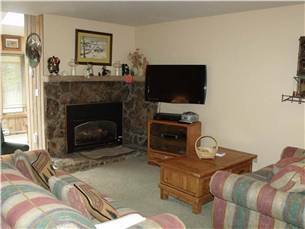 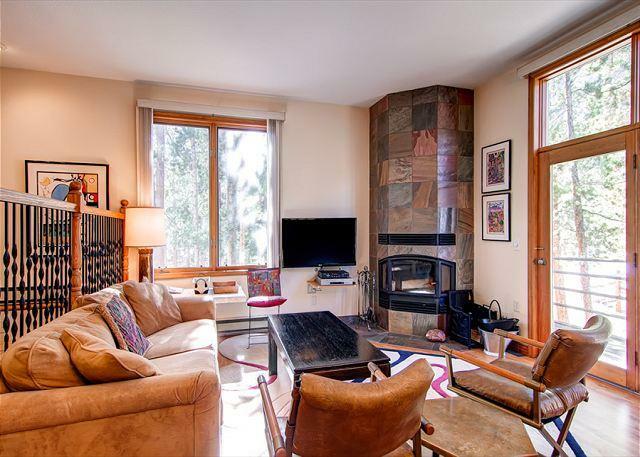 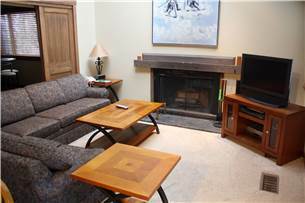 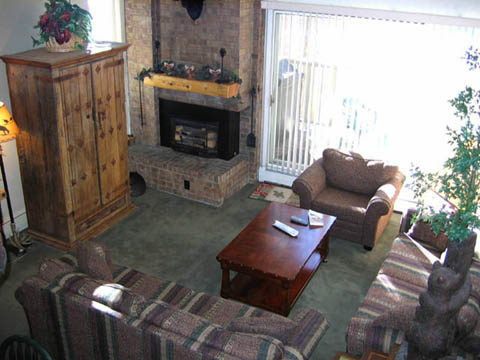 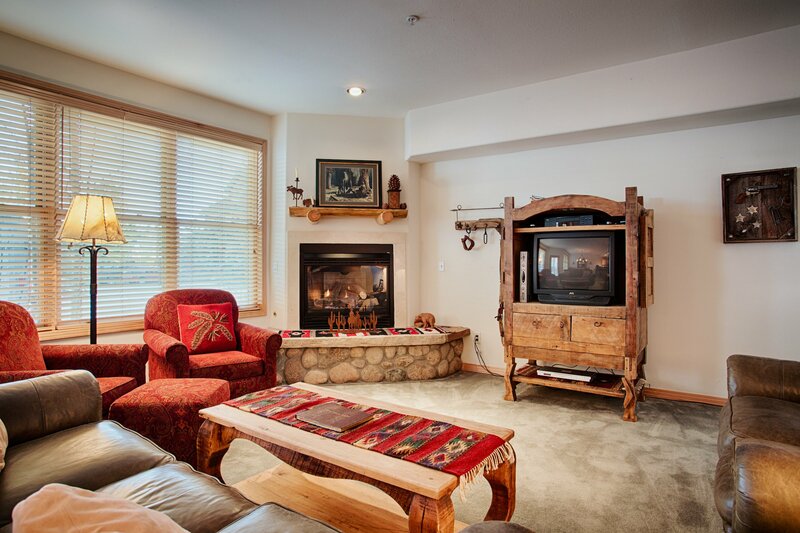 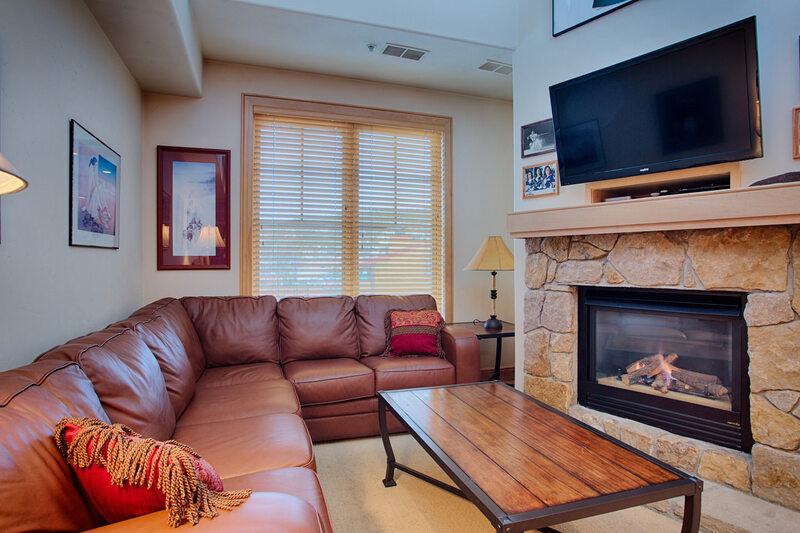 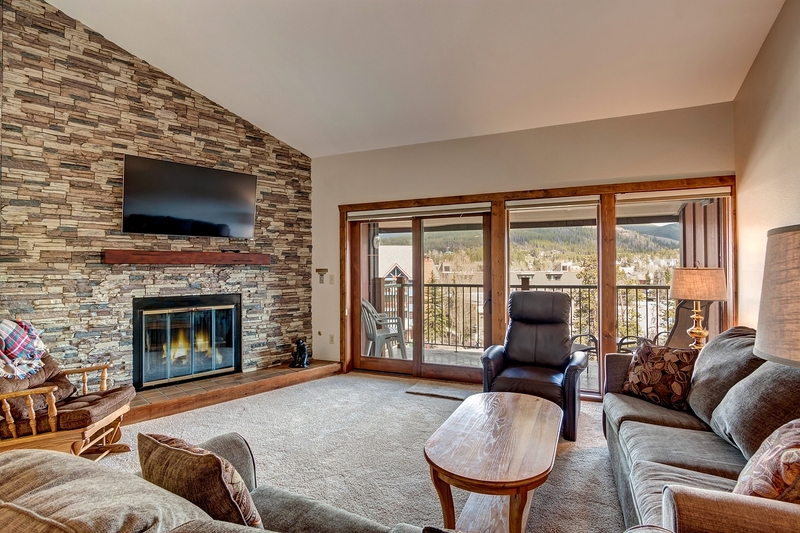 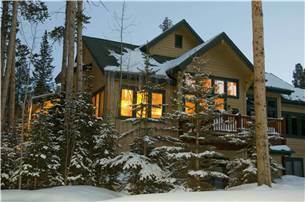 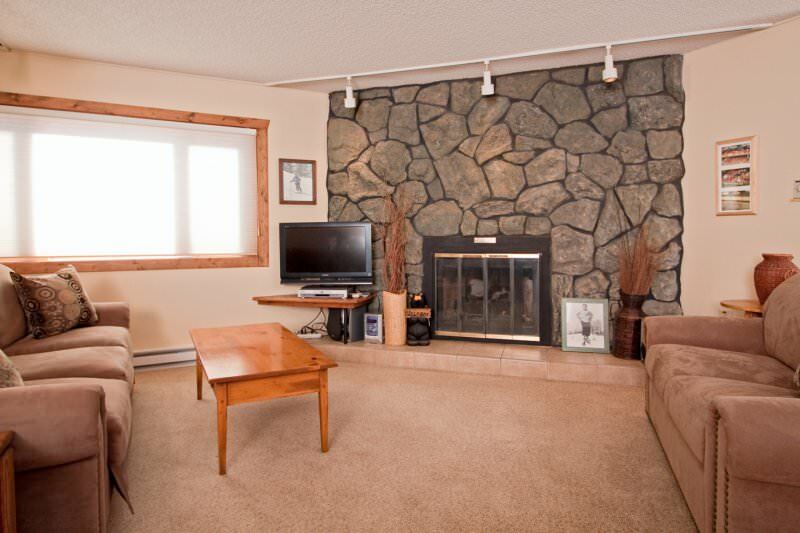 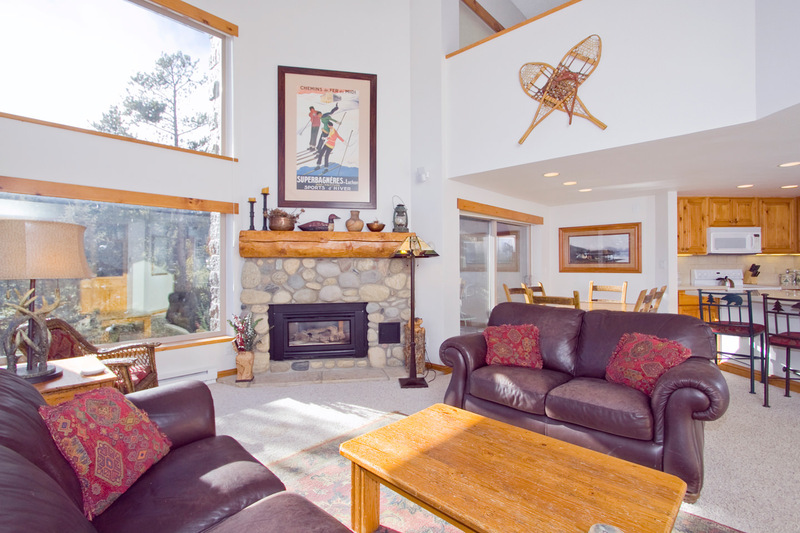 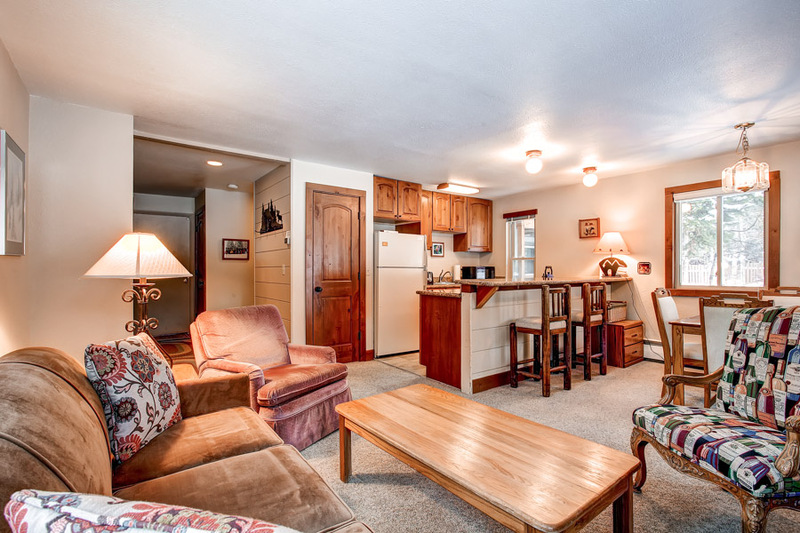 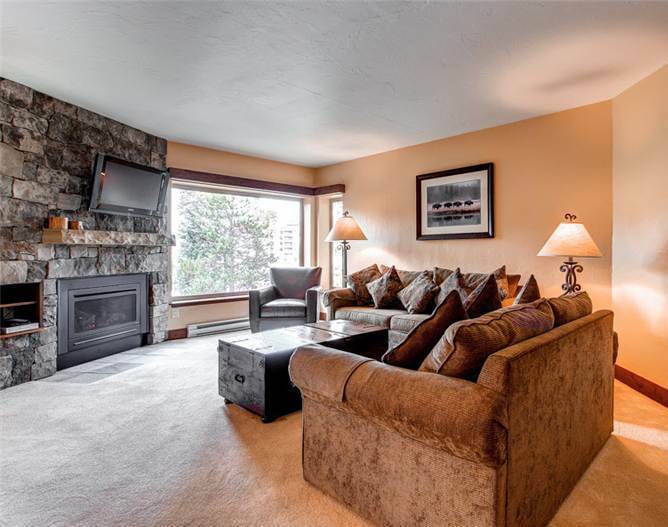 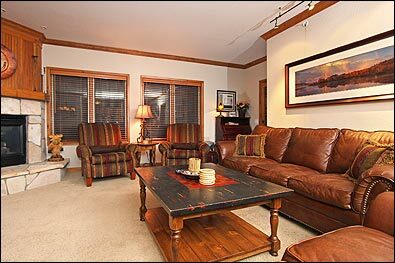 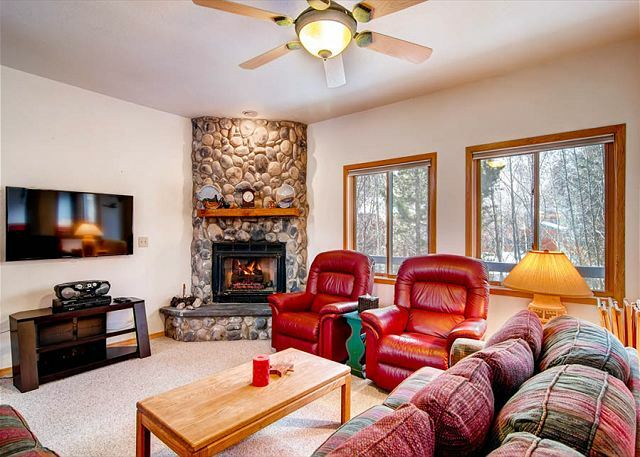 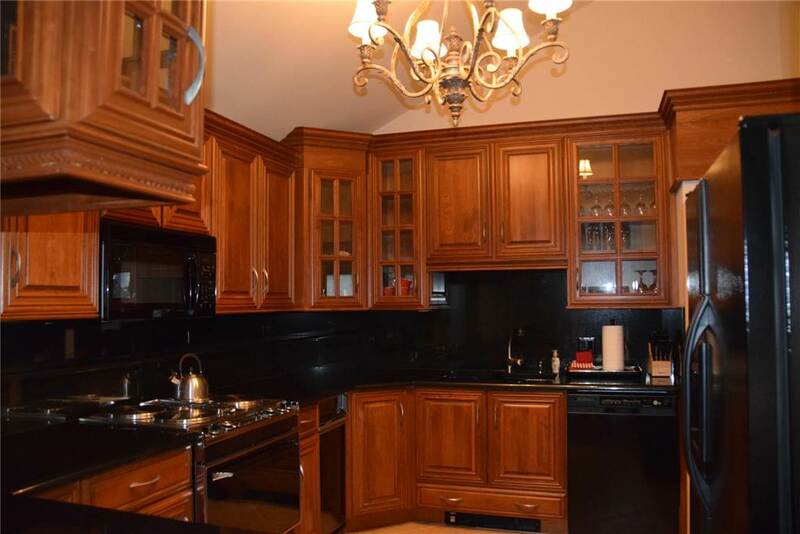 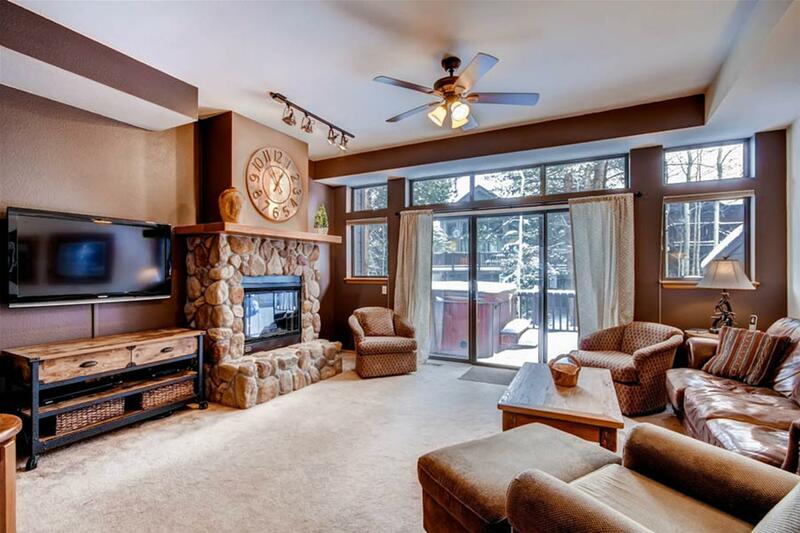 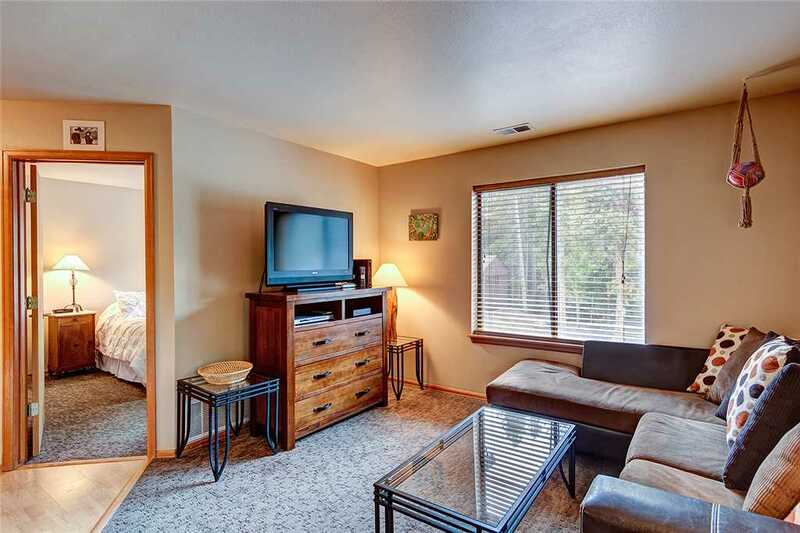 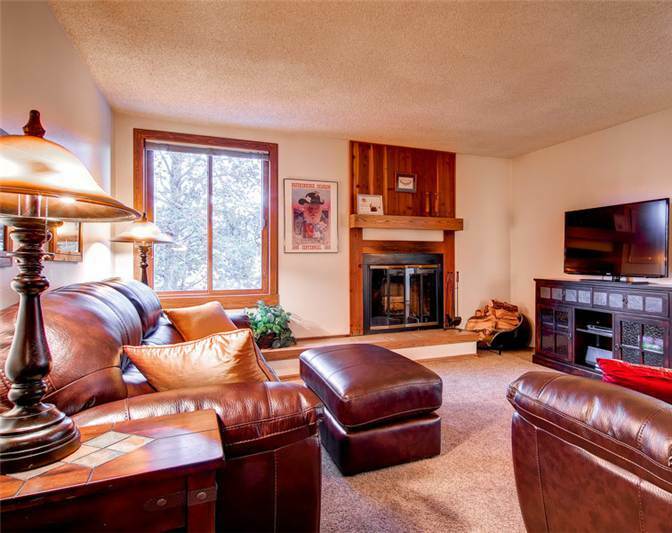 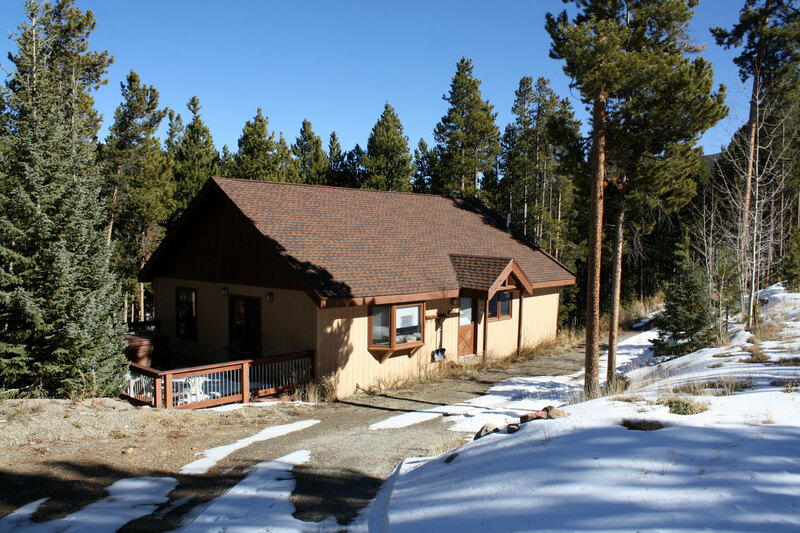 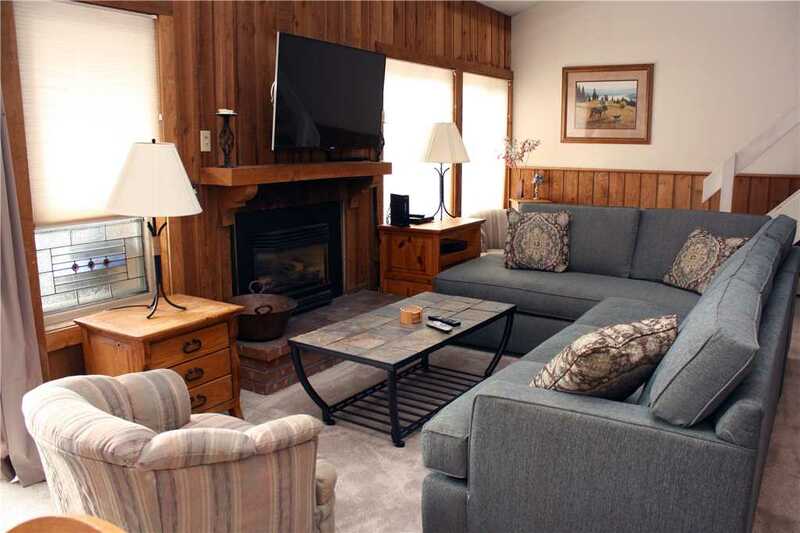 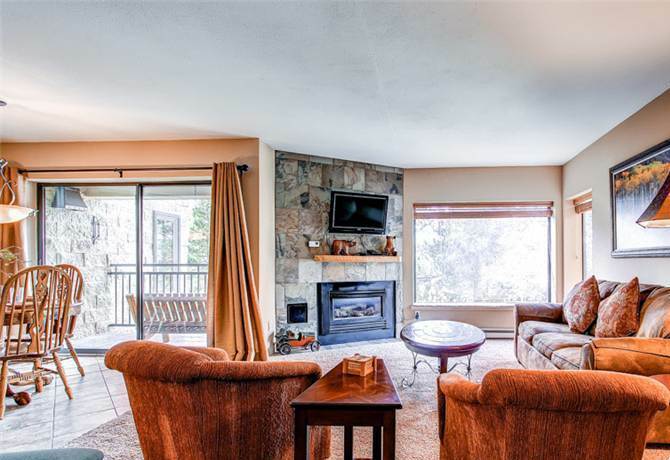 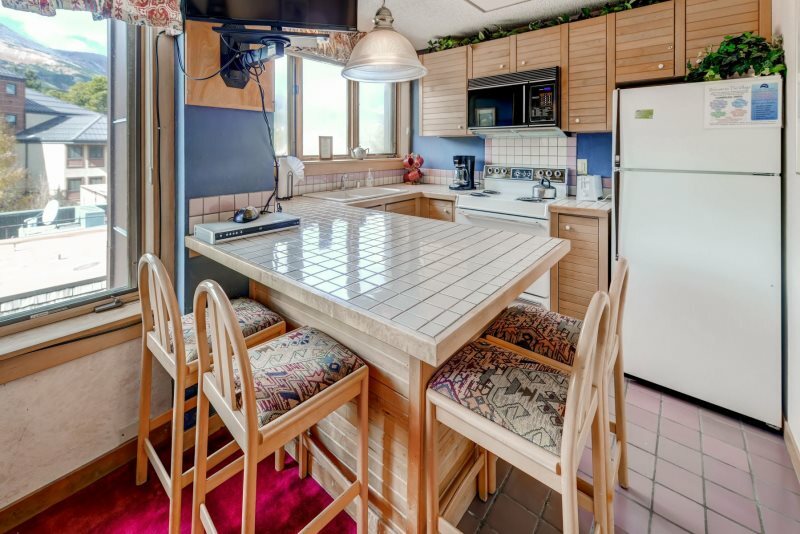 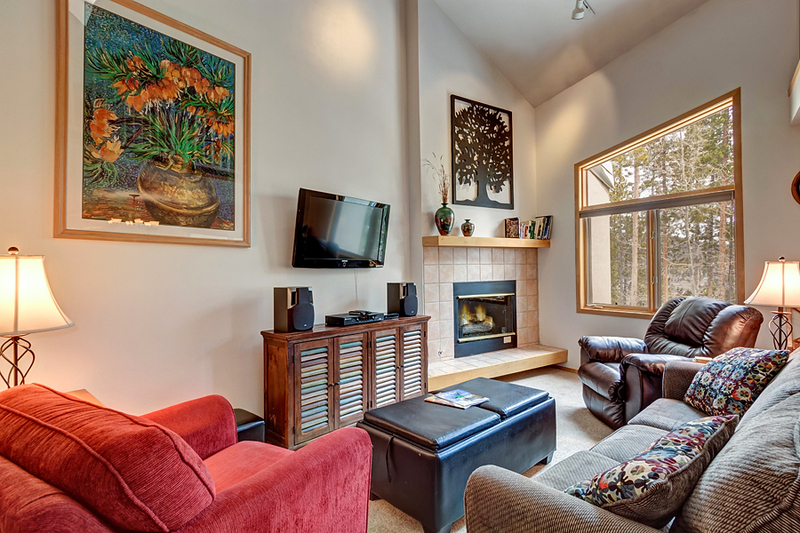 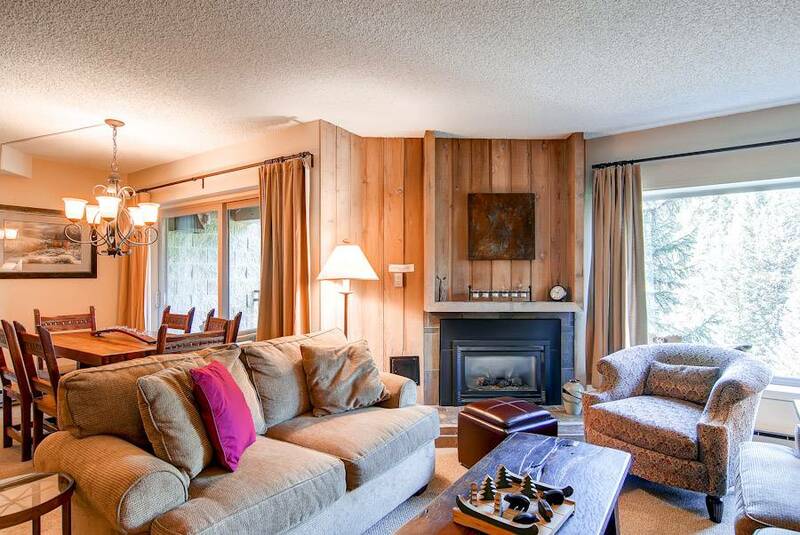 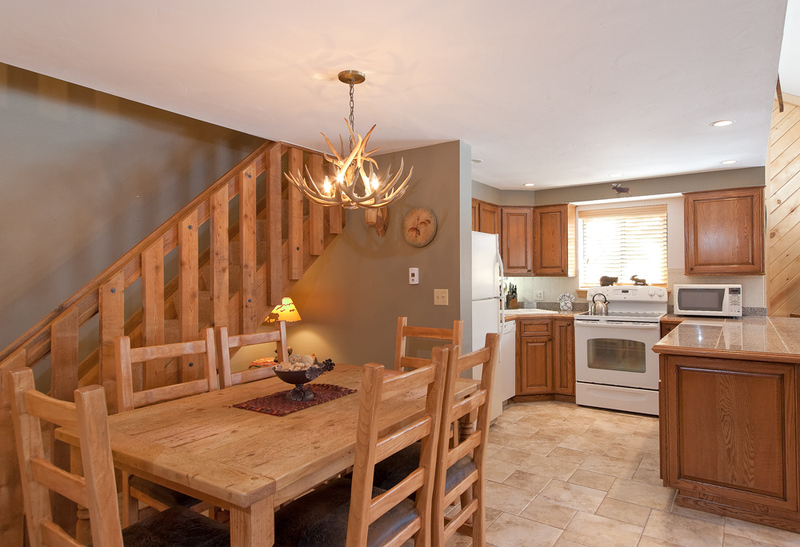 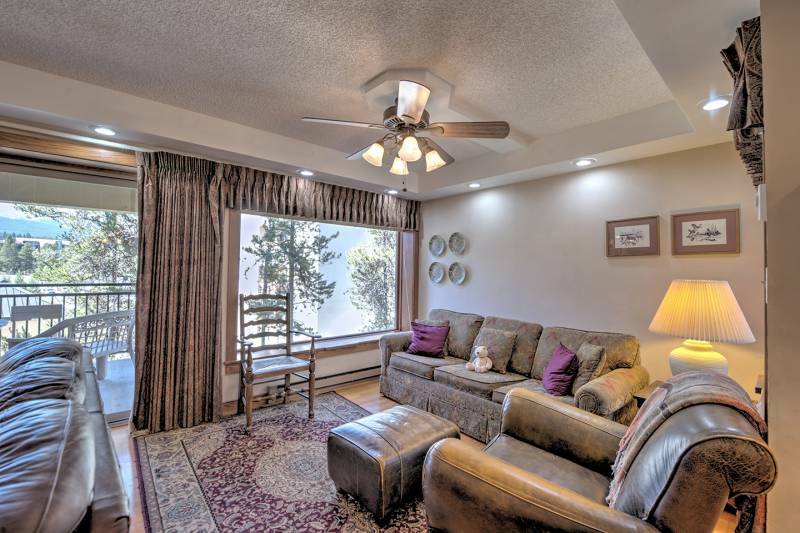 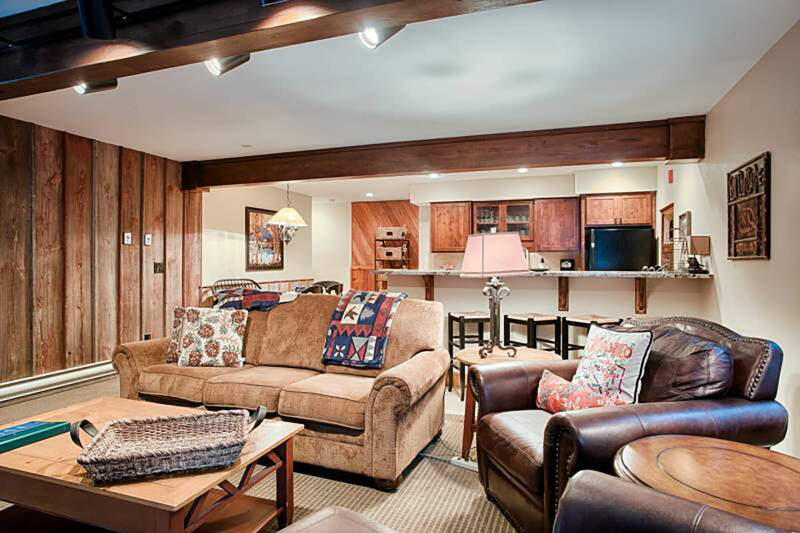 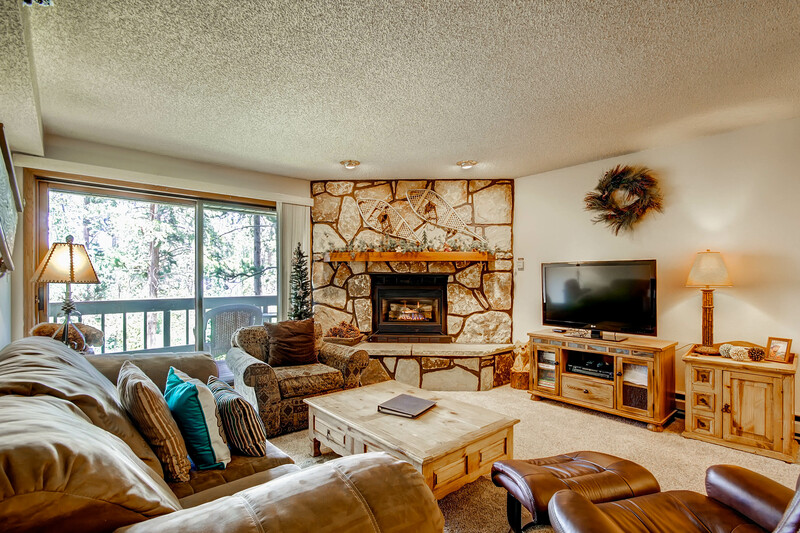 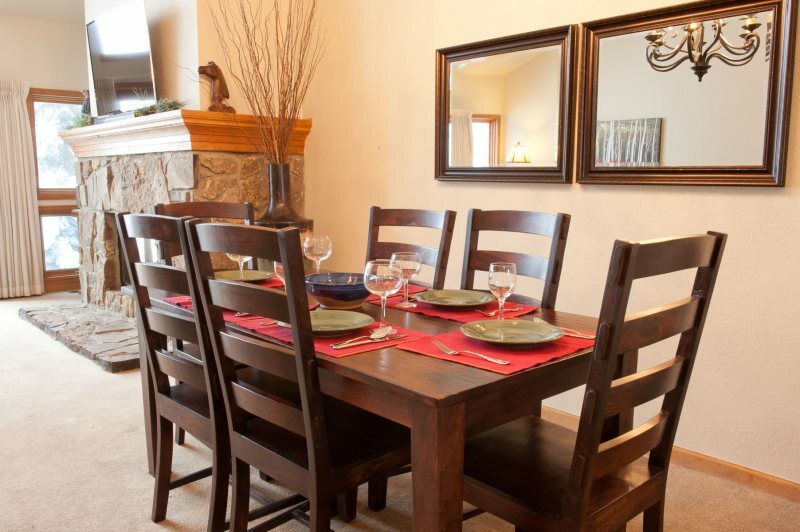 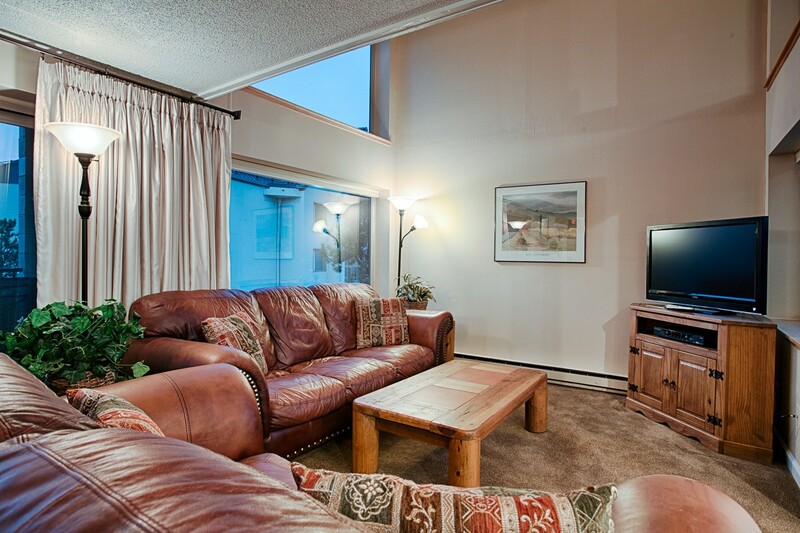 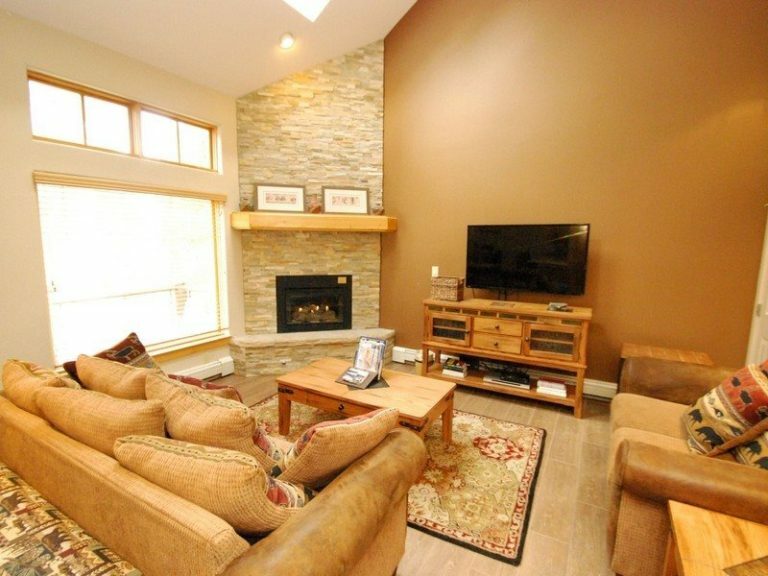 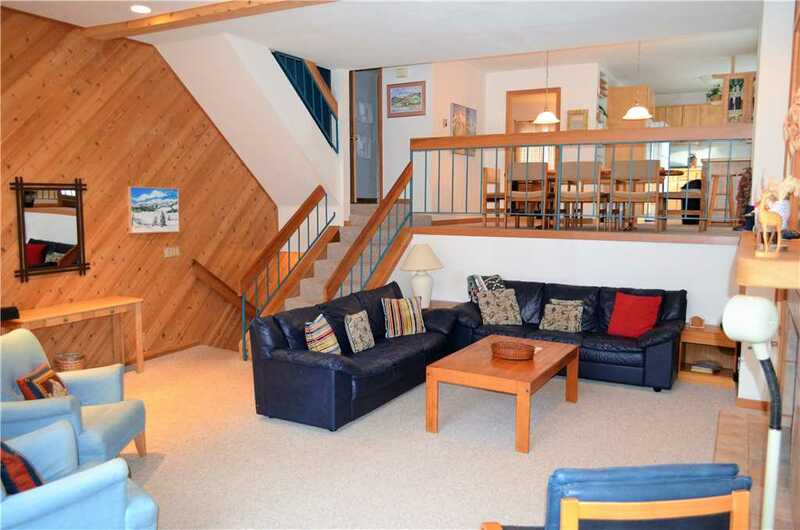 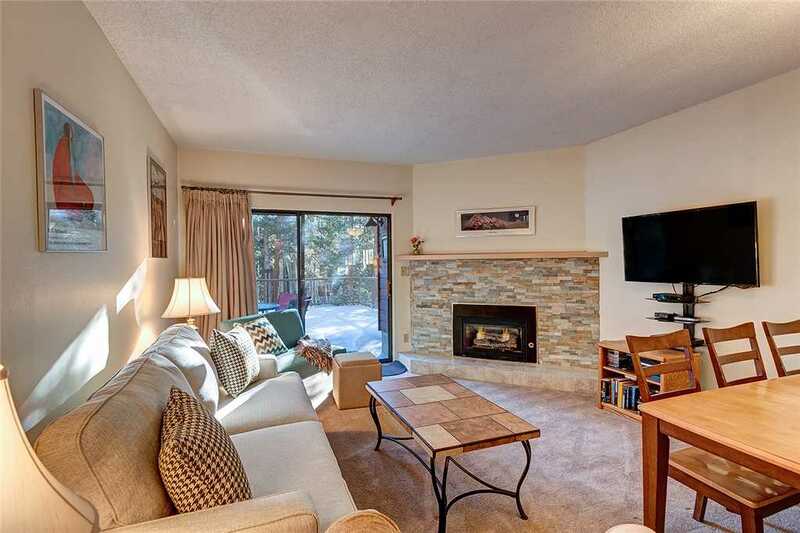 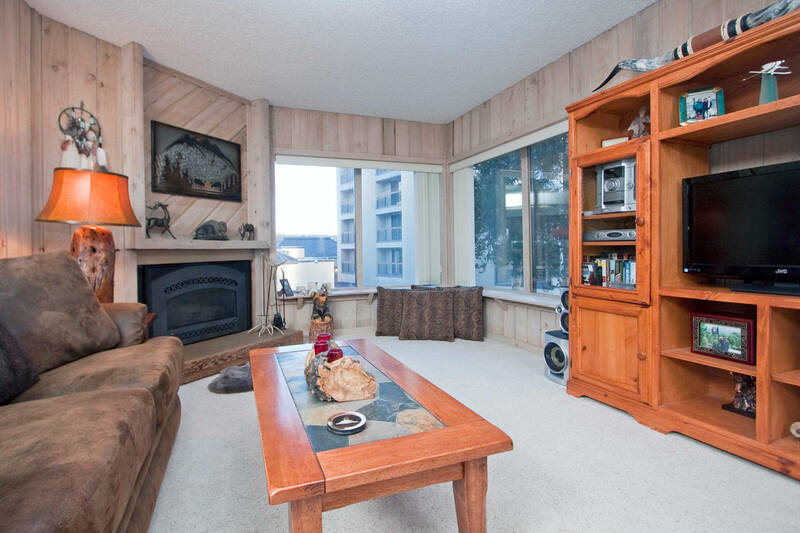 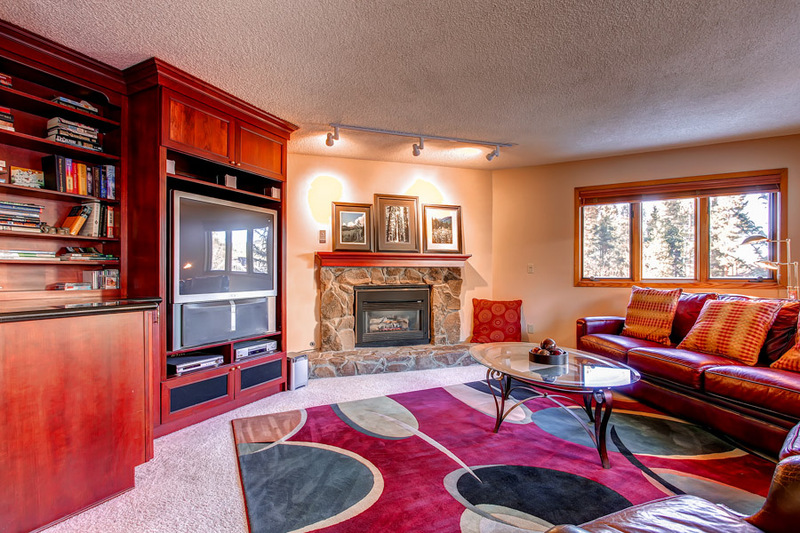 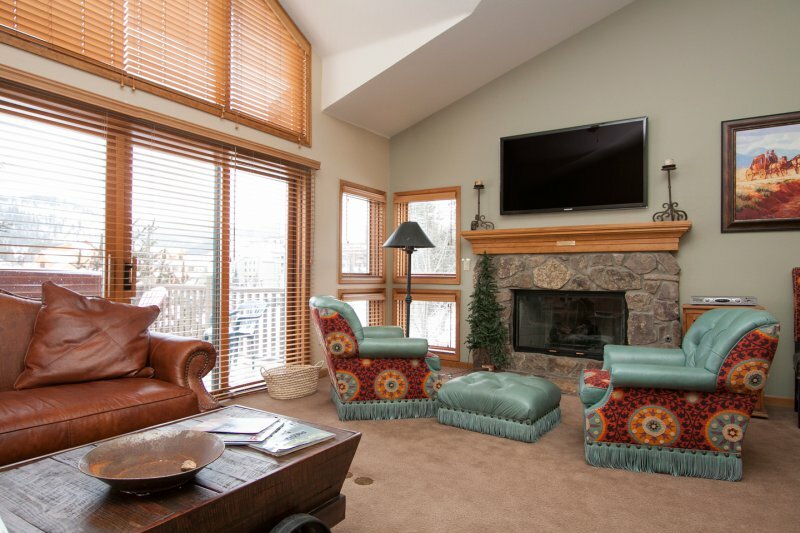 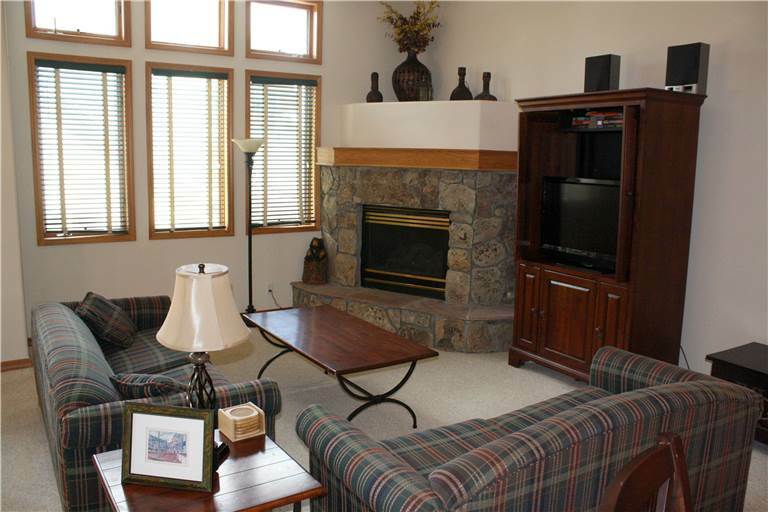 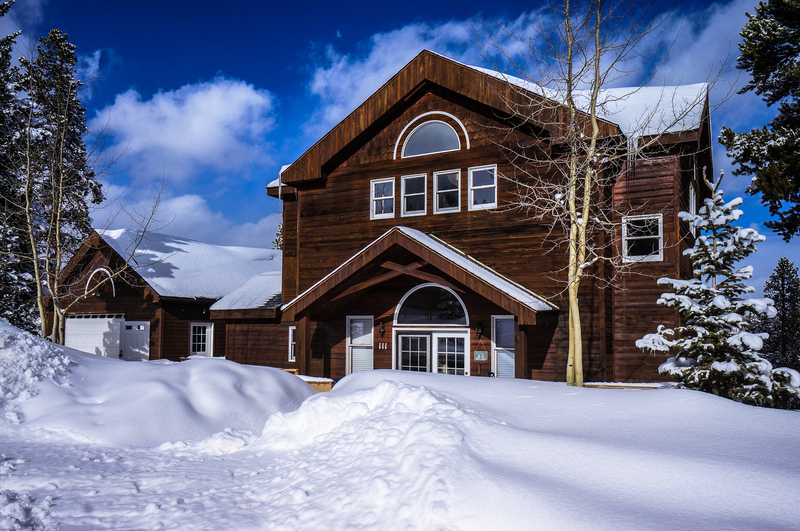 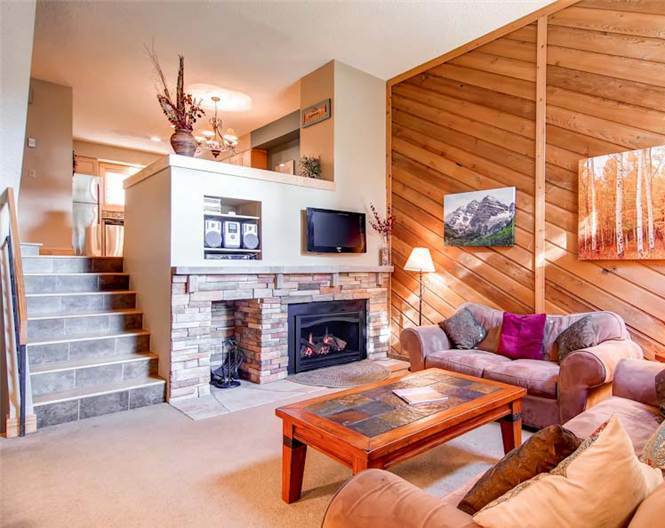 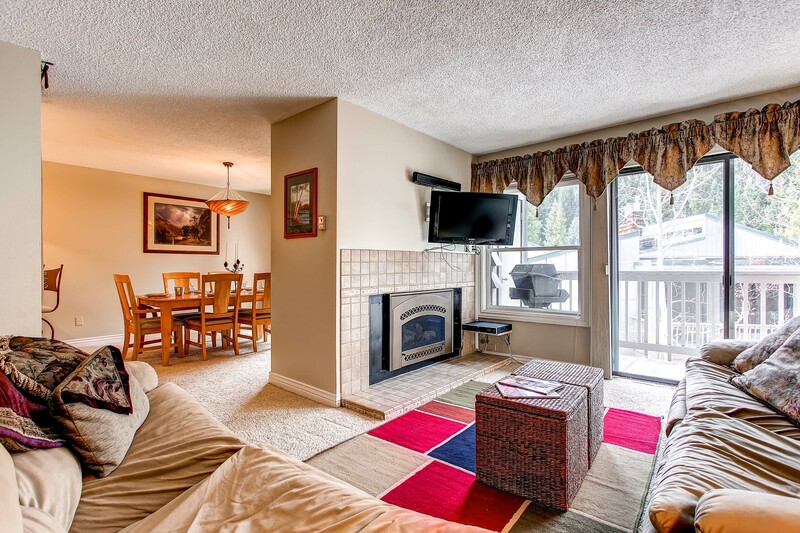 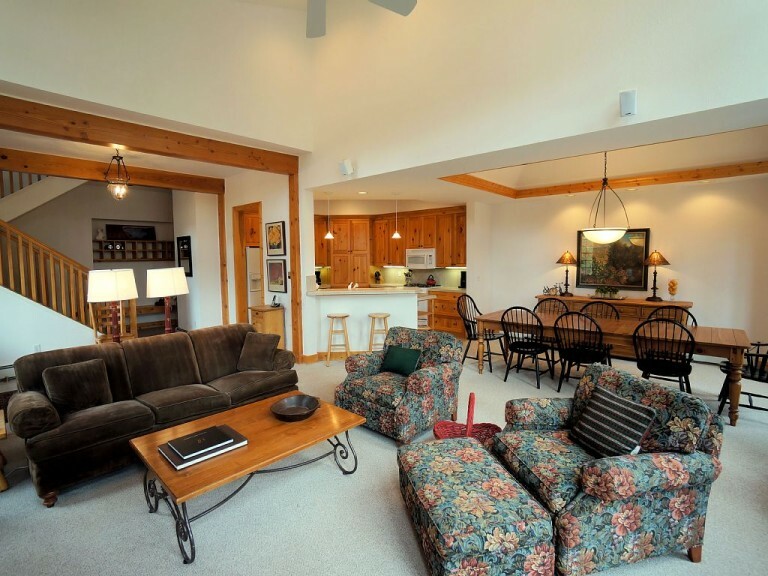 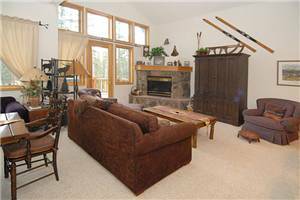 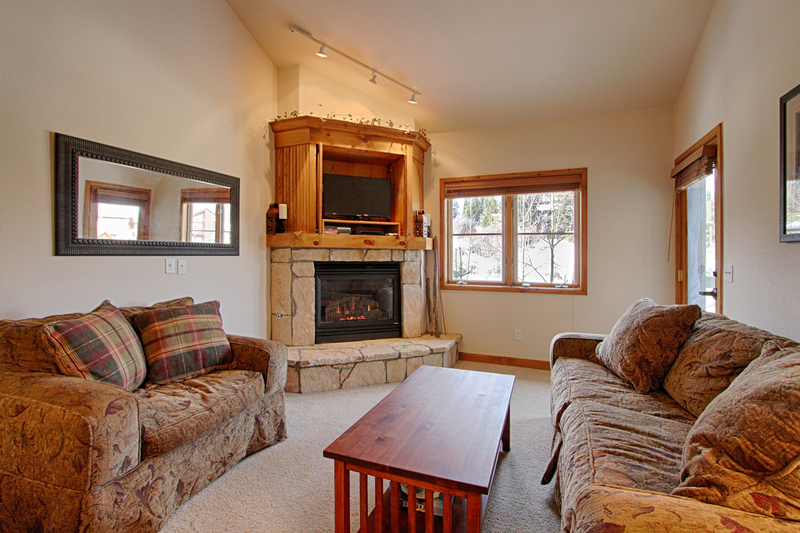 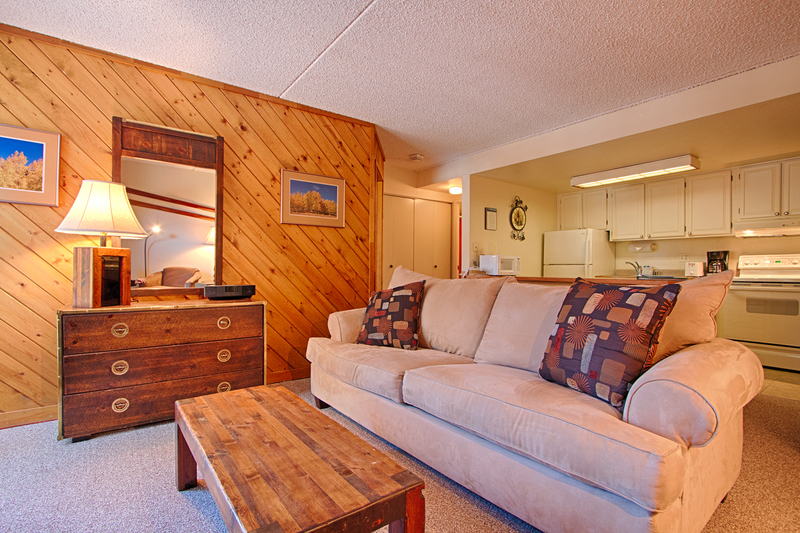 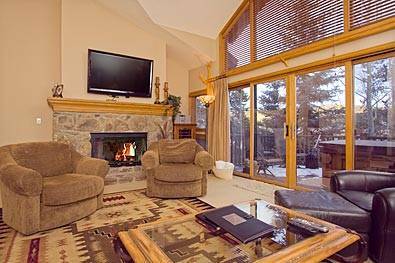 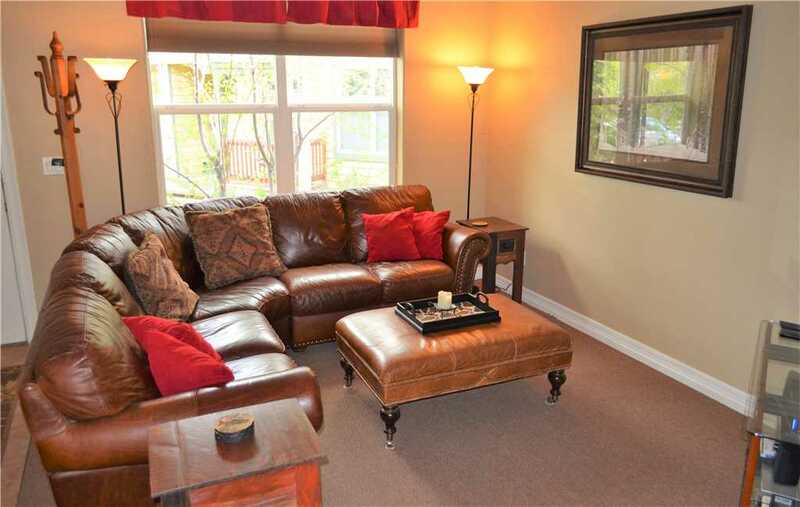 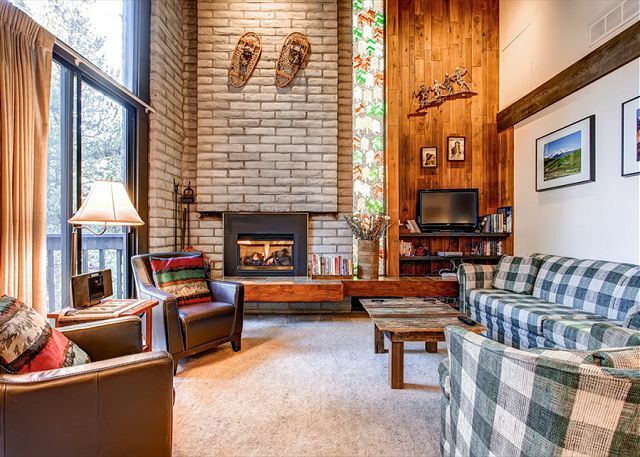 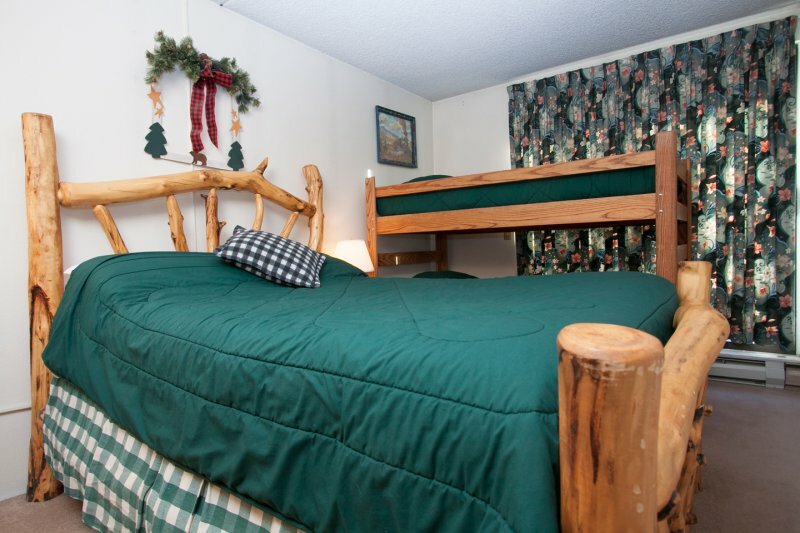 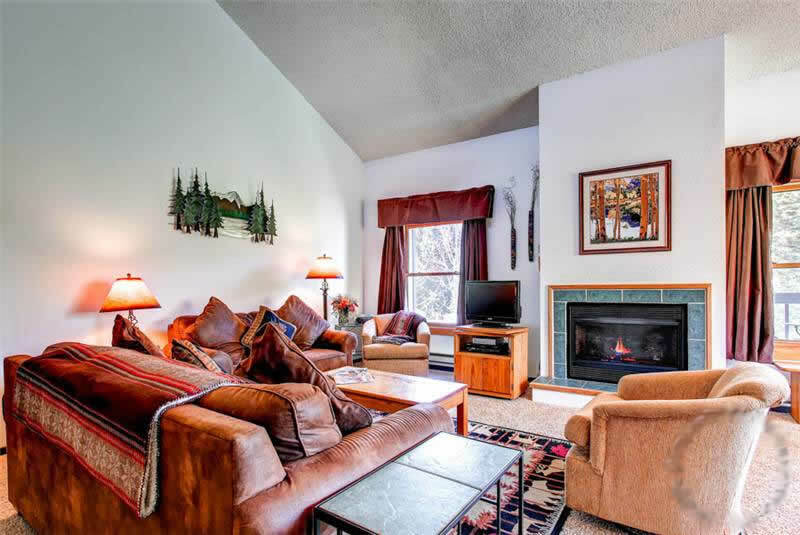 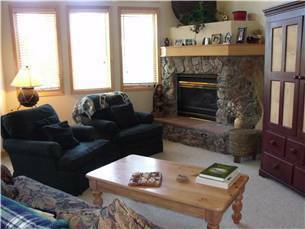 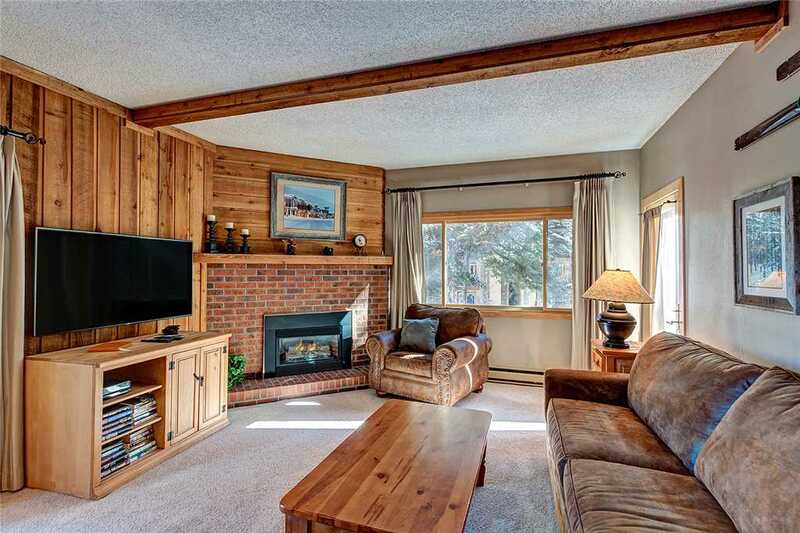 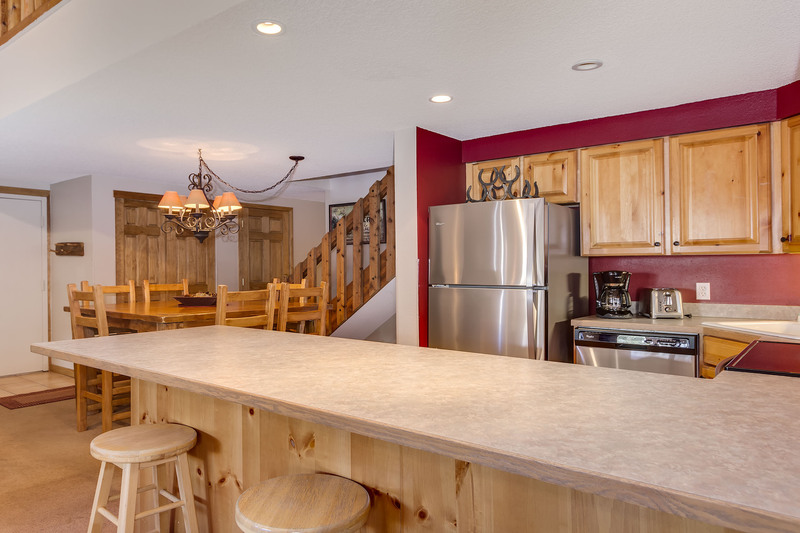 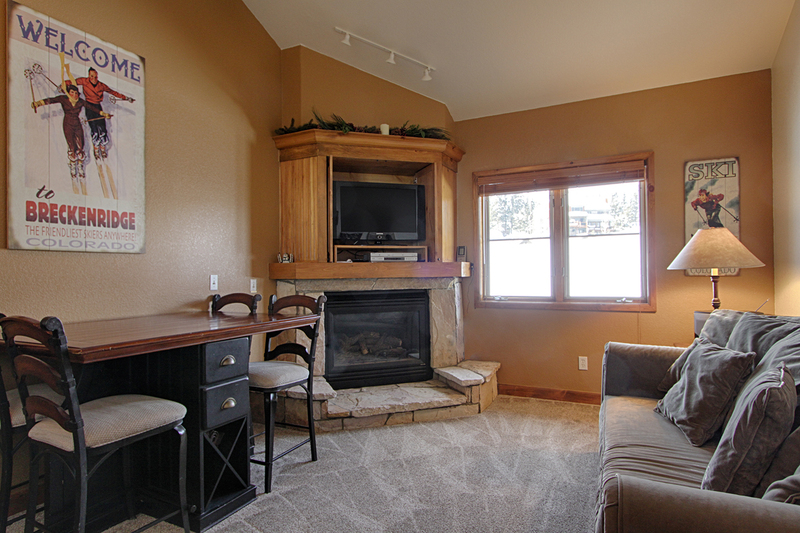 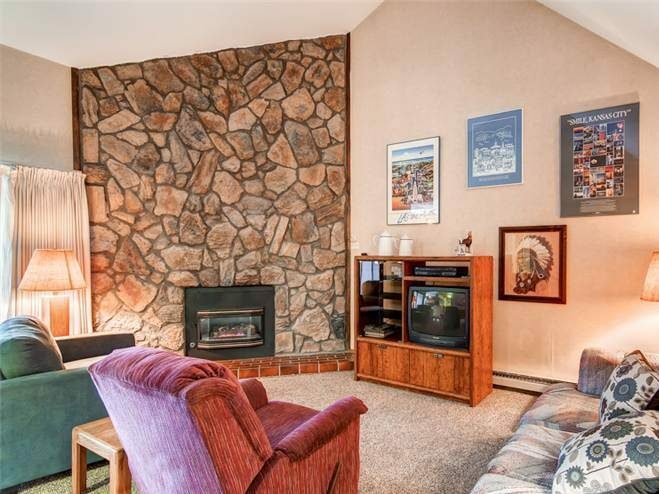 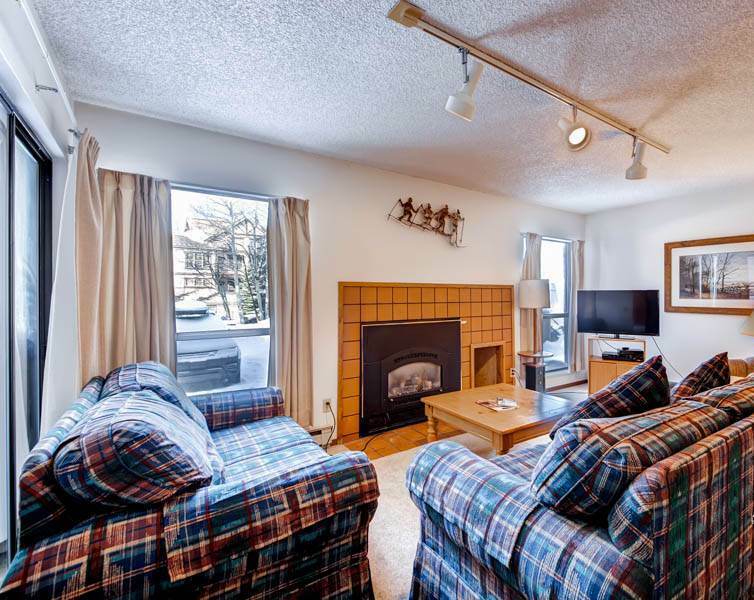 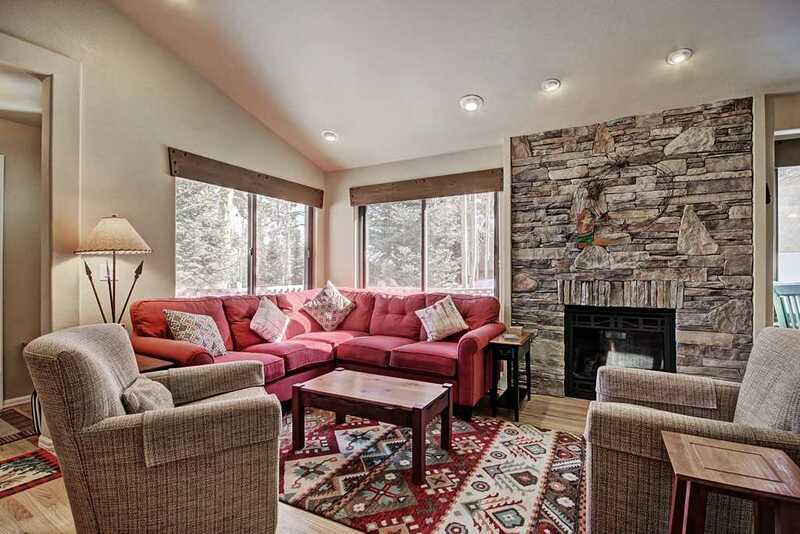 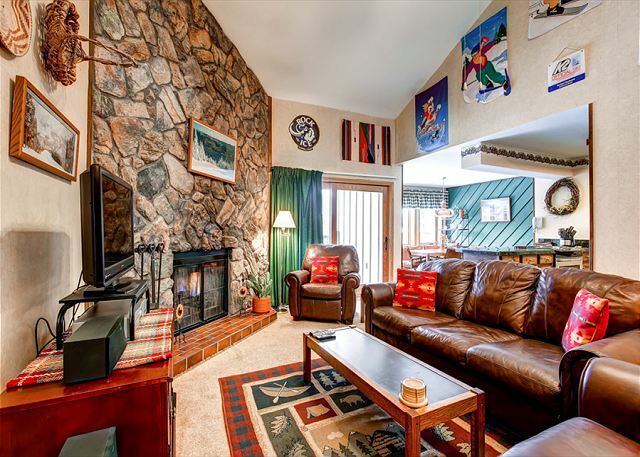 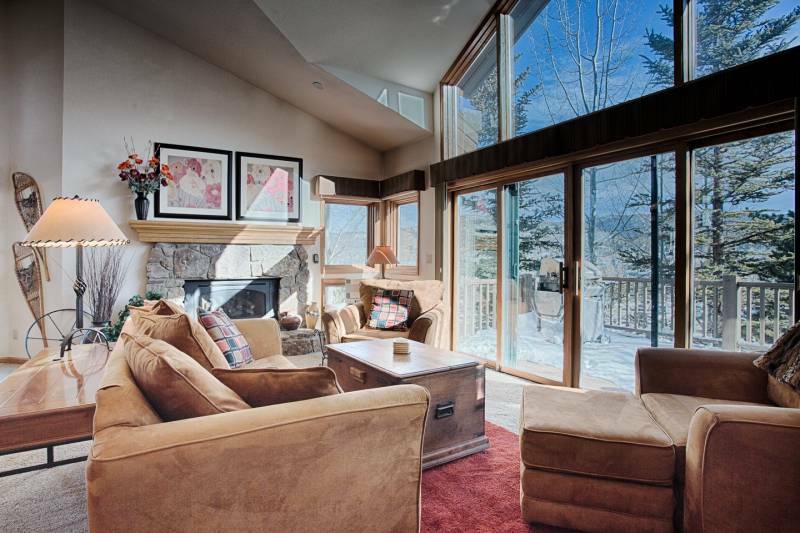 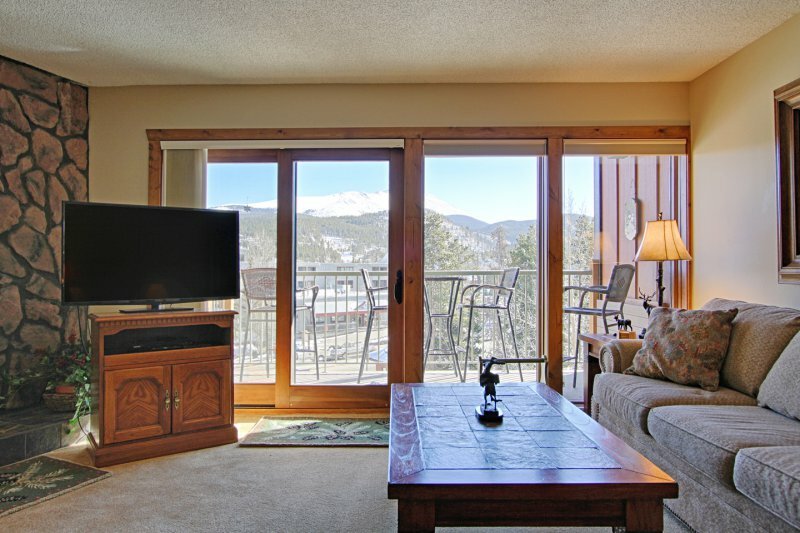 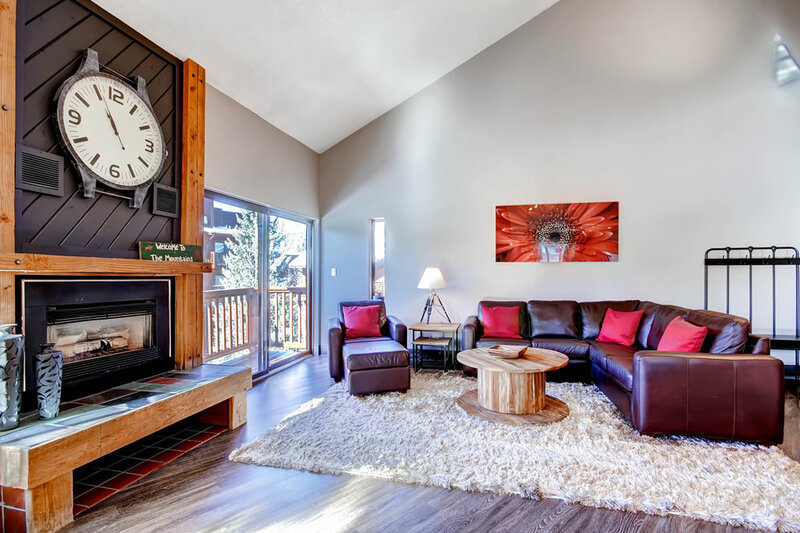 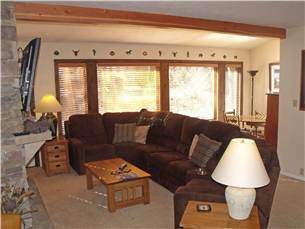 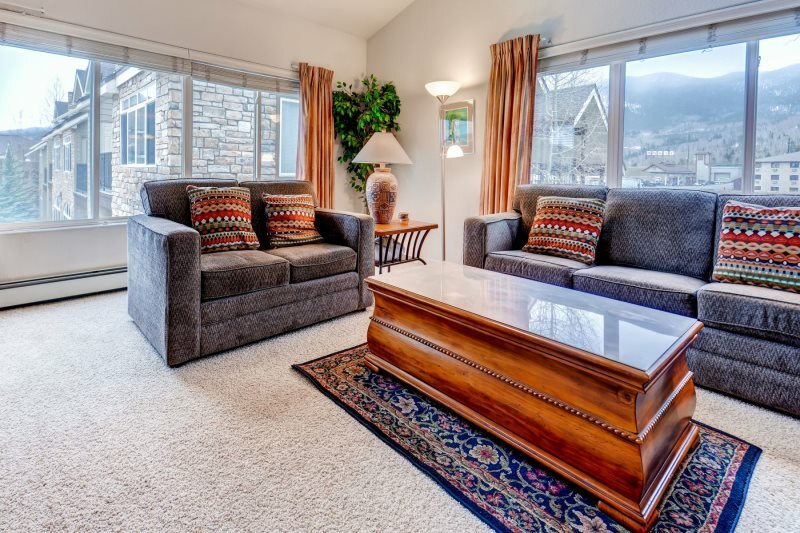 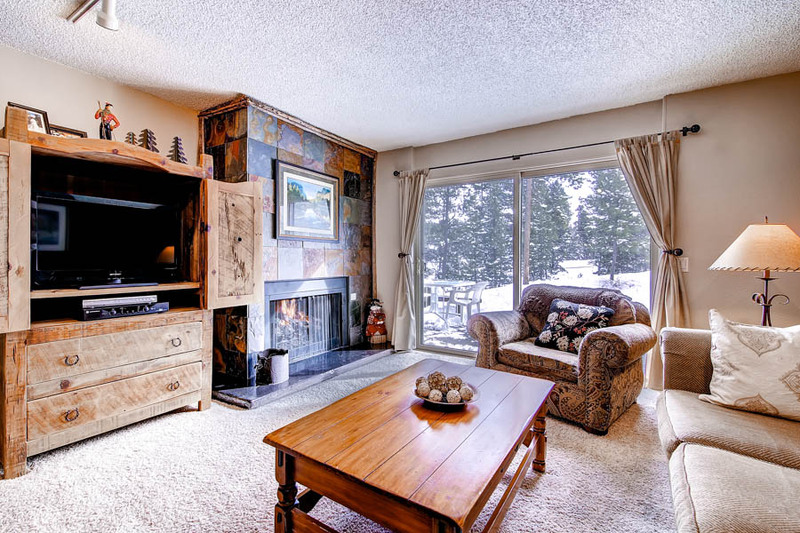 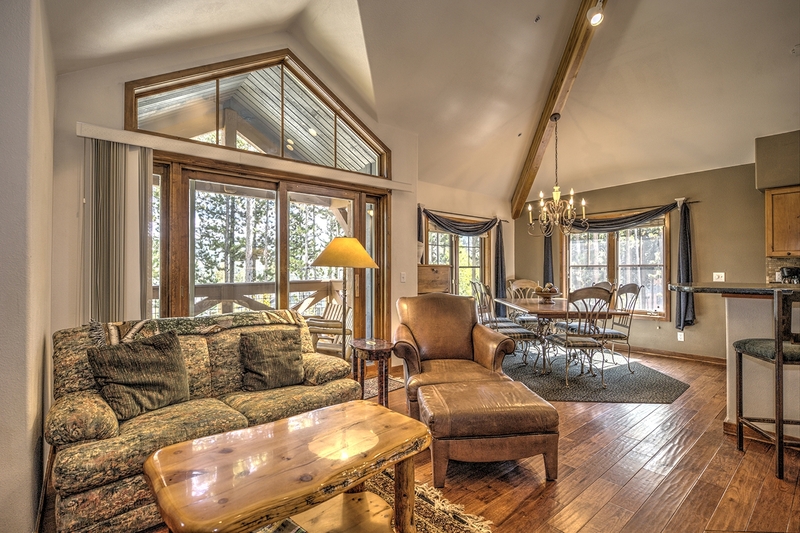 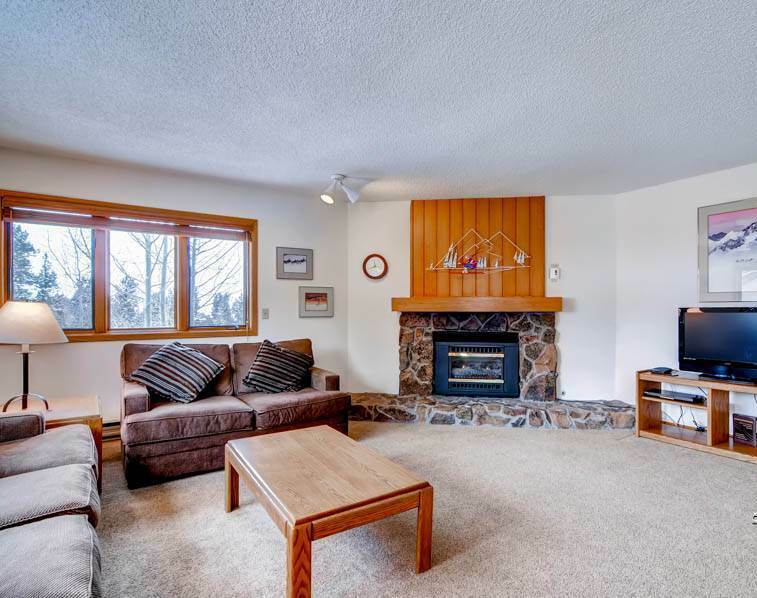 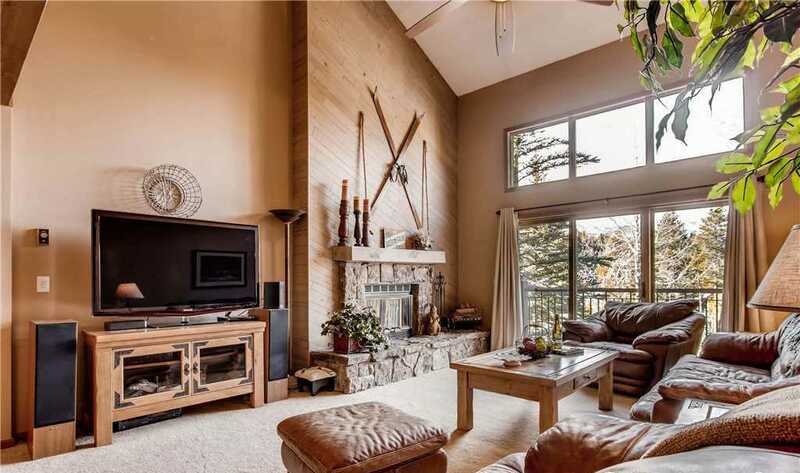 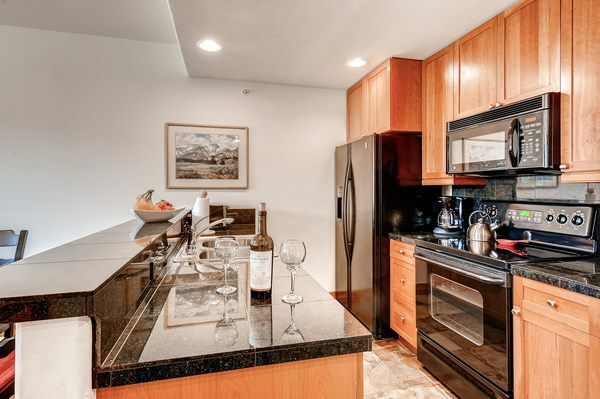 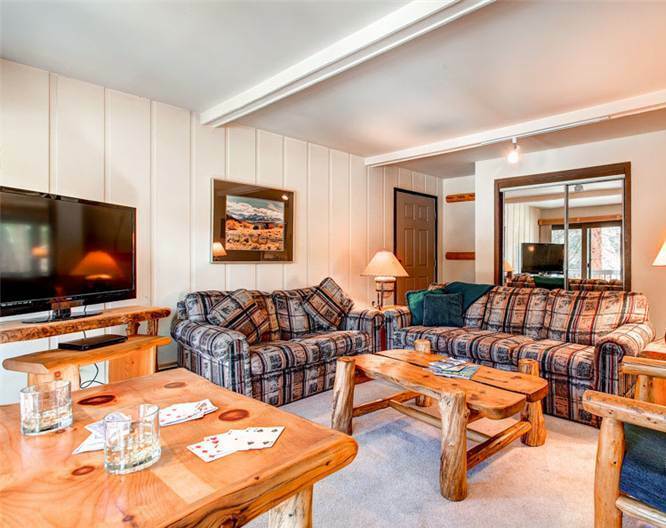 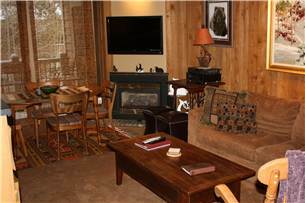 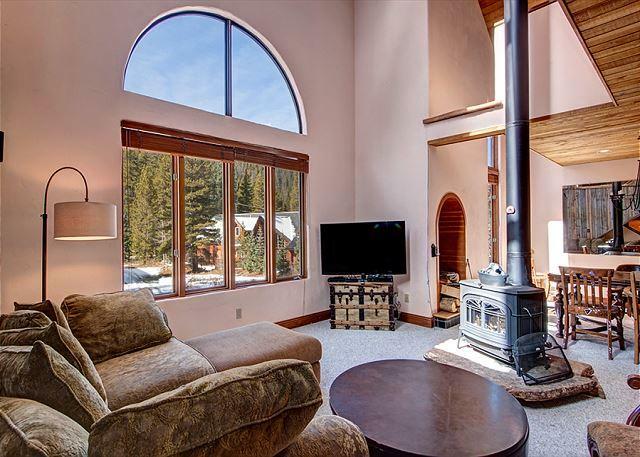 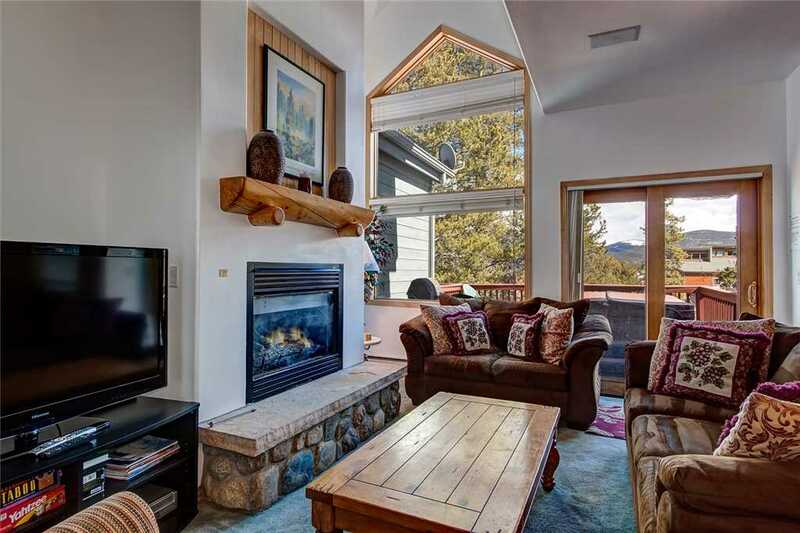 Breathtaking views of the ski trails and easy access to downtown and the slopes. 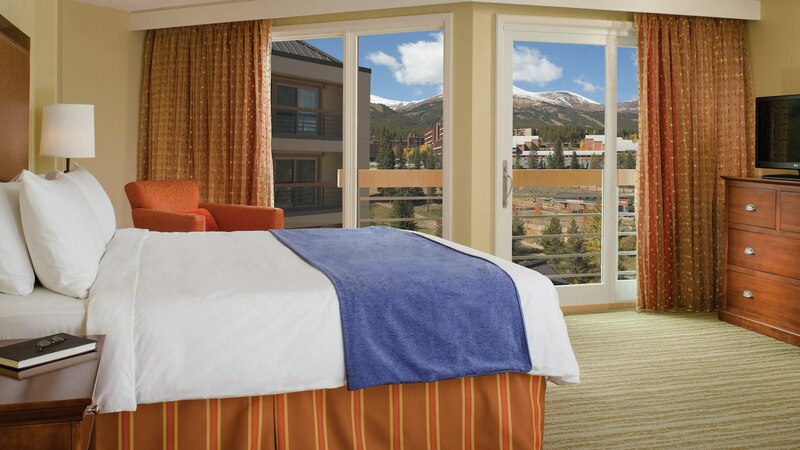 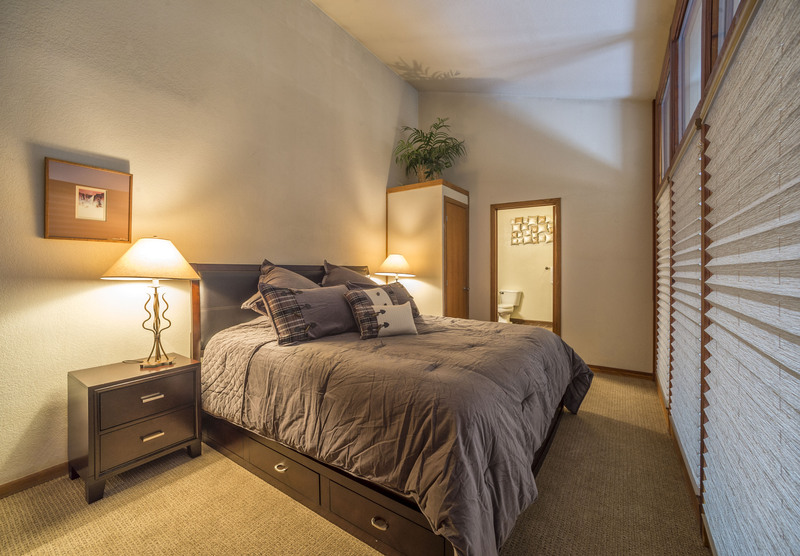 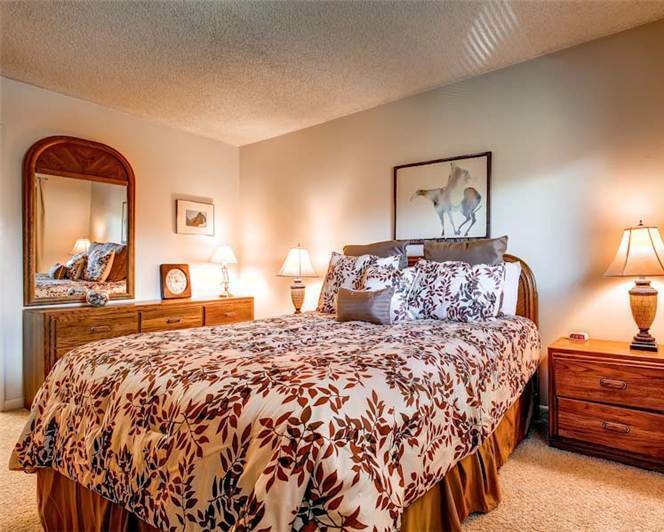 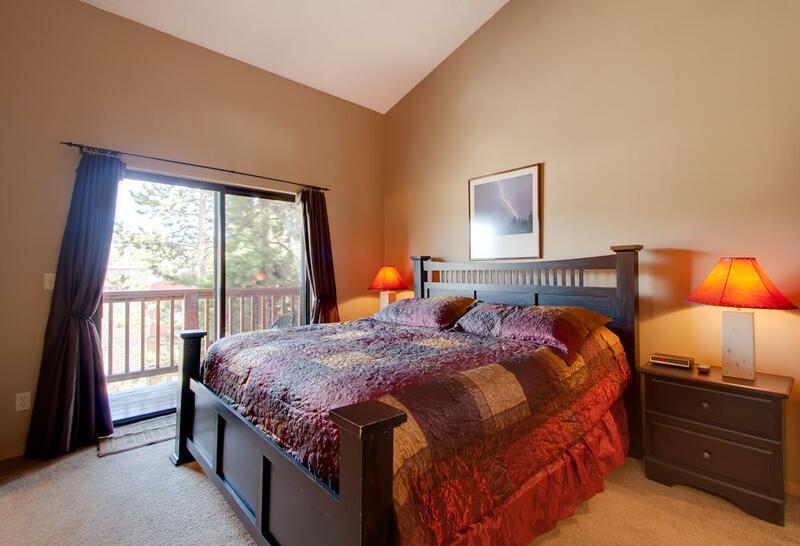 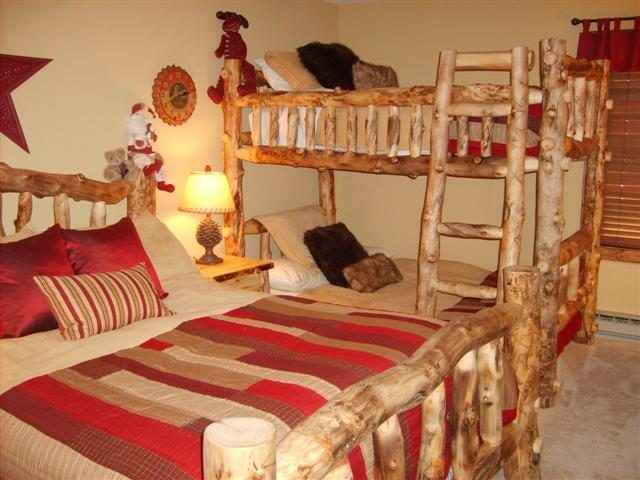 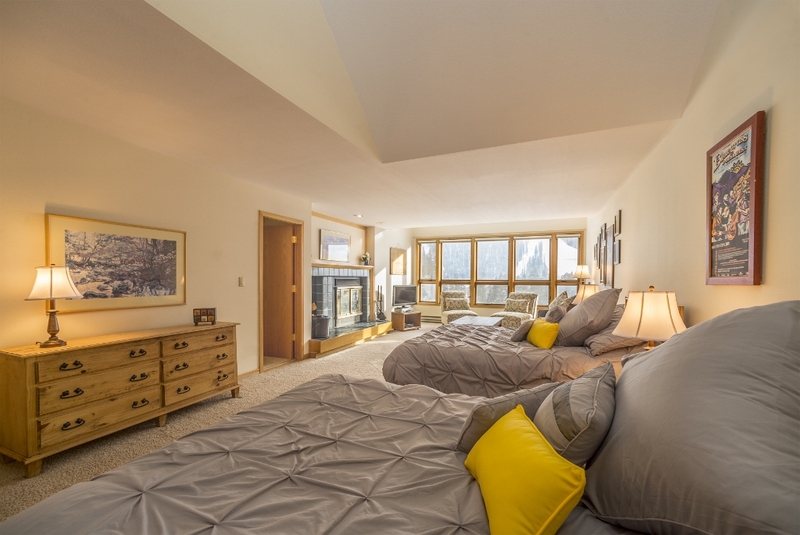 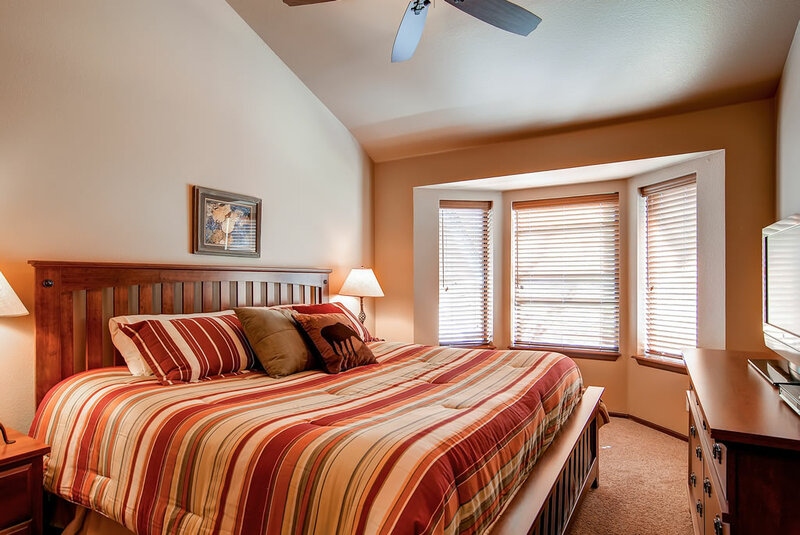 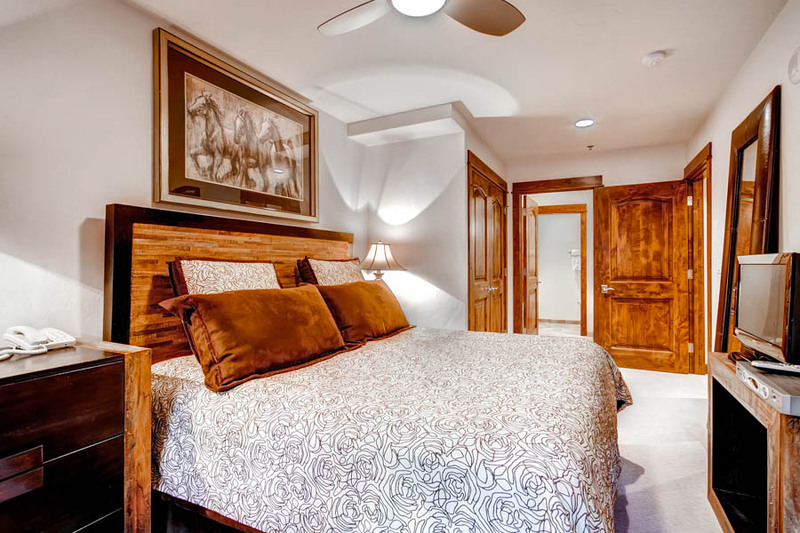 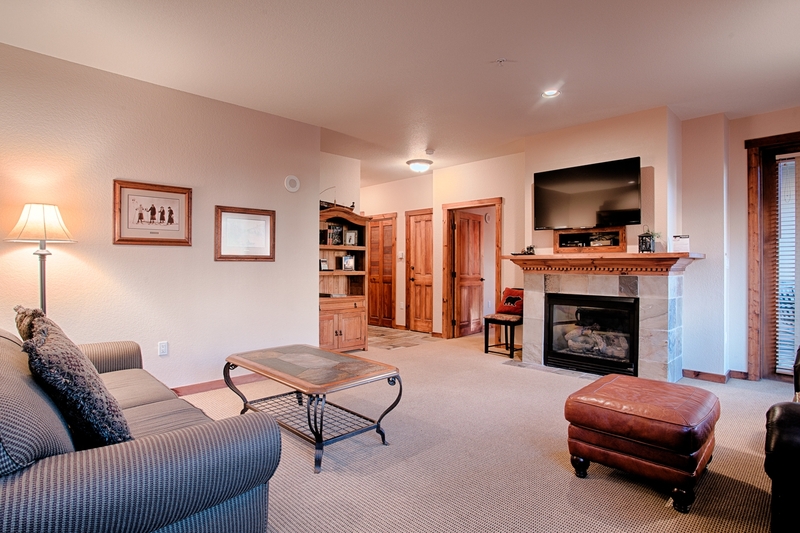 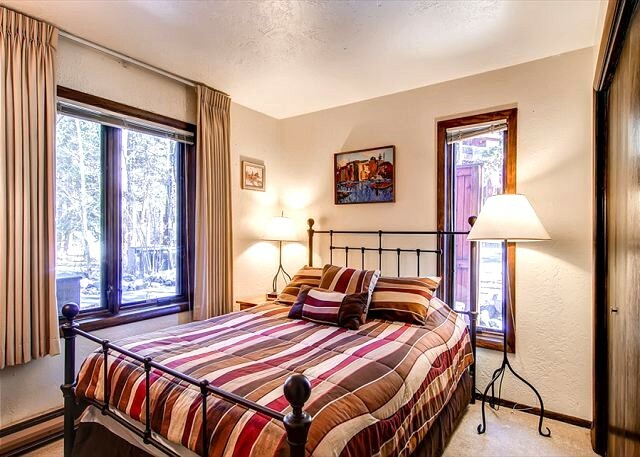 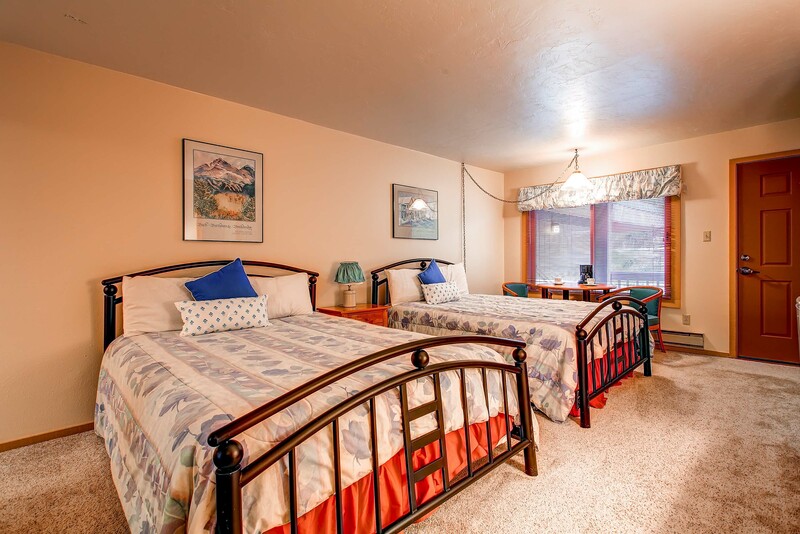 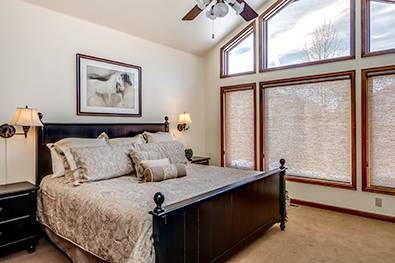 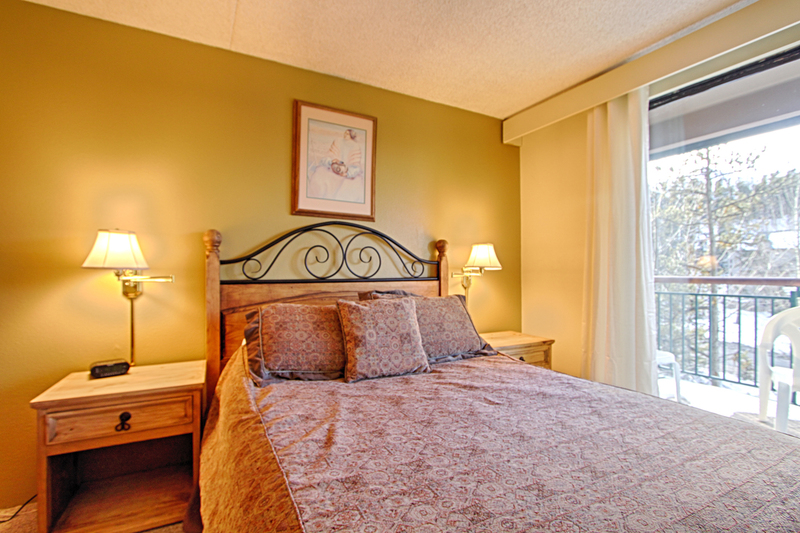 The upstairs master suite has a king size bed and a private patio overlooking Mt. 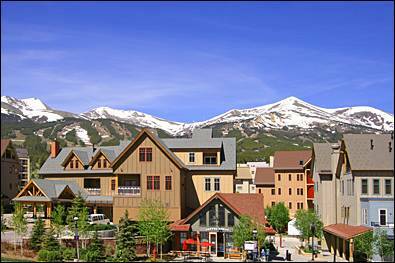 Baldy and downtown Breckenridge. 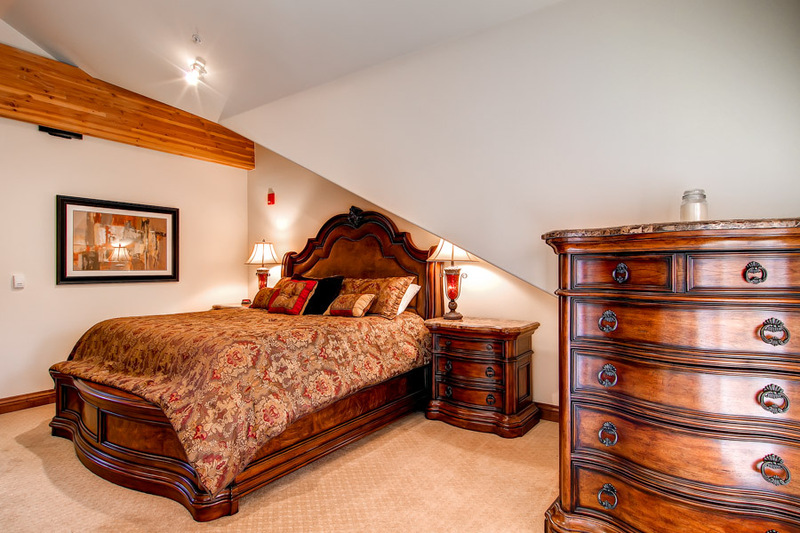 Downstairs each bedroom has a private bathroom, one room has a king bed and is another master suite, the third bedroom has 2 queen beds. 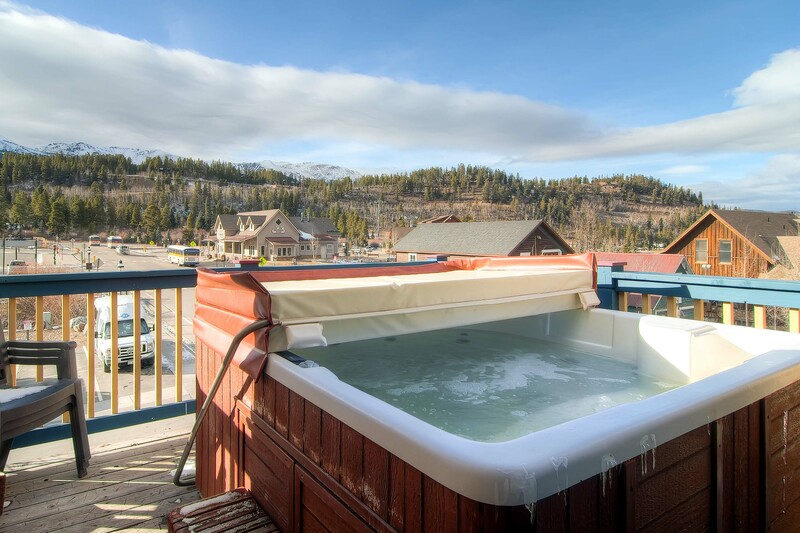 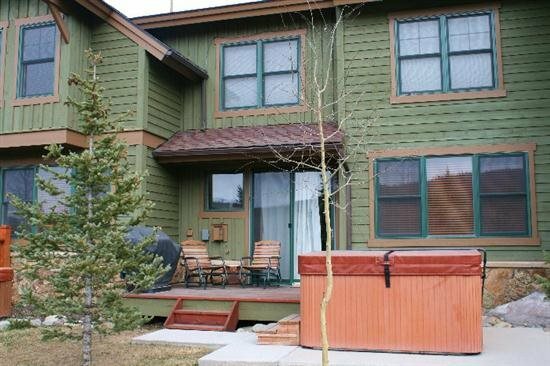 The private hot tub is located on the back of the property by the private parking area. 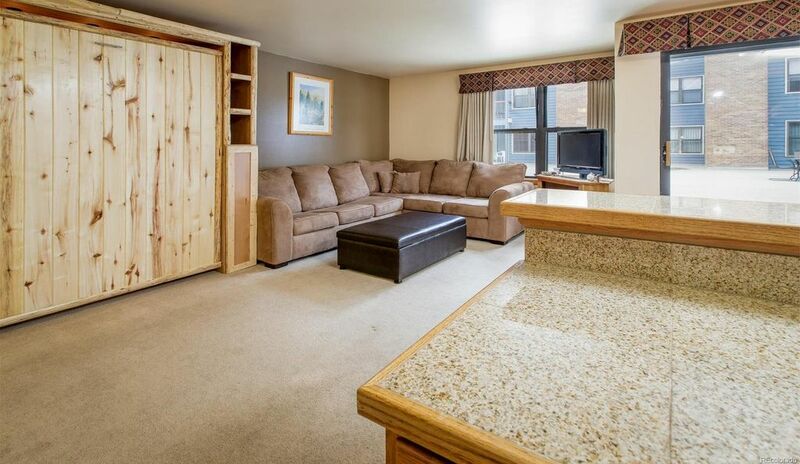 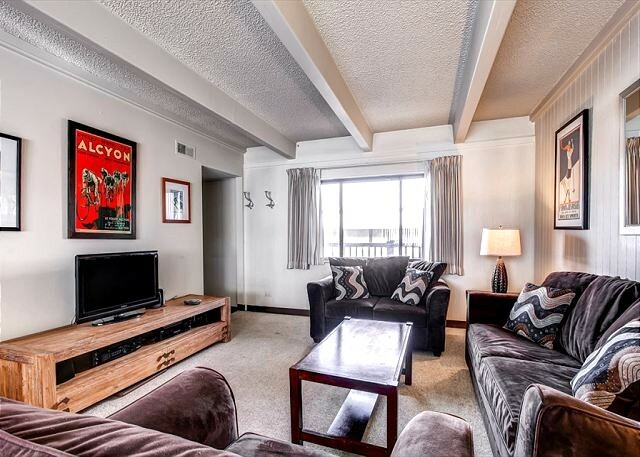 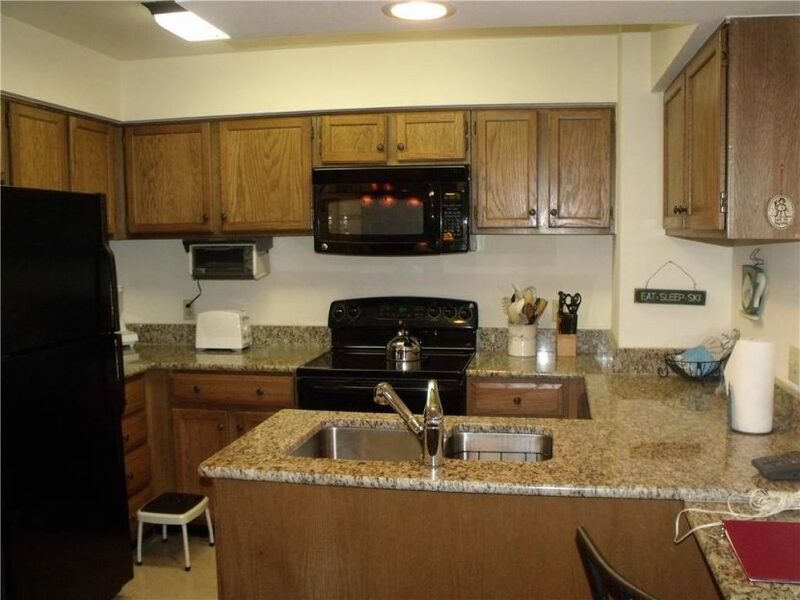 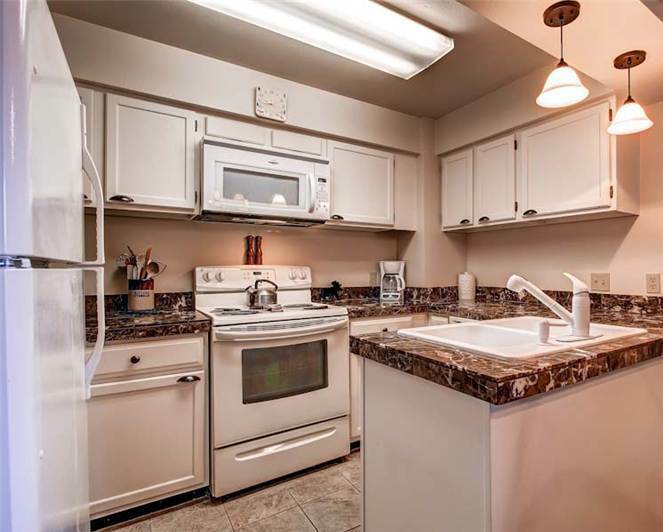 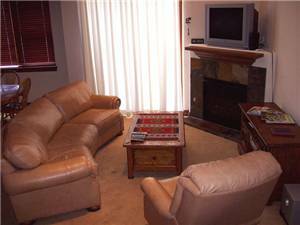 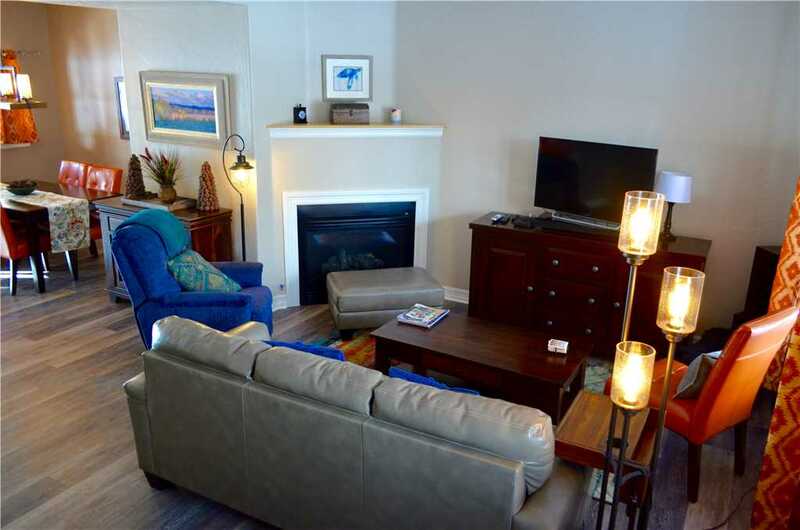 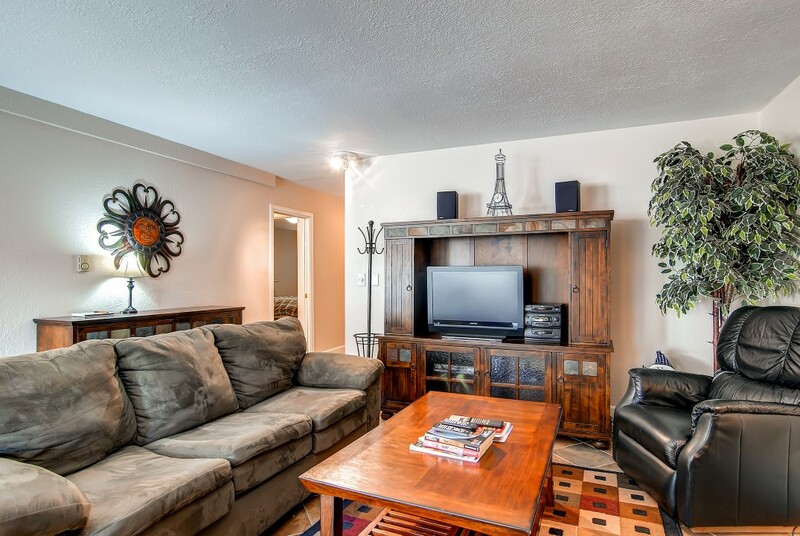 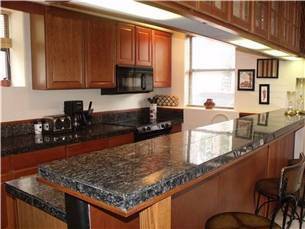 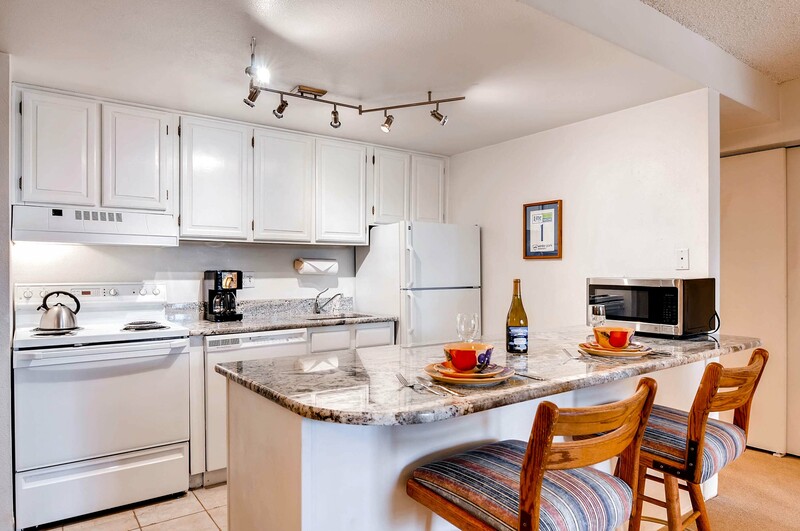 Downtown is just steps away, but you are also on the shuttle route if needed. 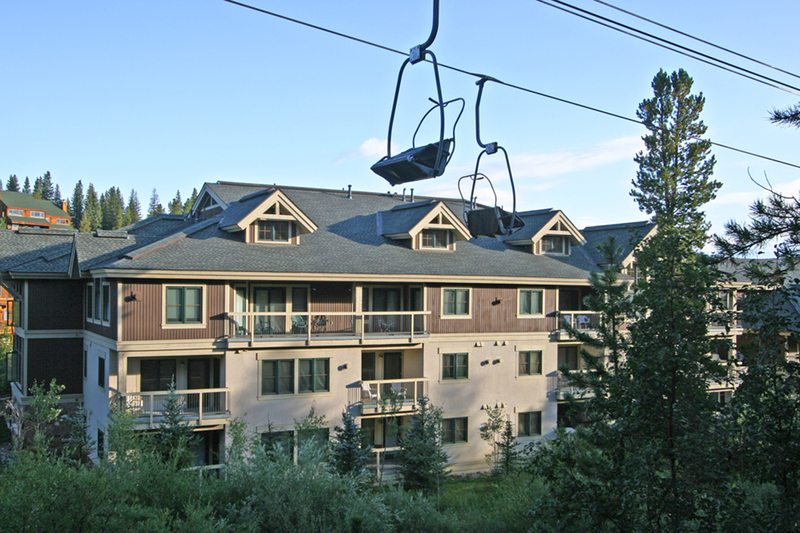 That same shuttle can take you directly to the base of the gondola to access the ski area and runs all day long or you can walk to the gondola base, you’re that close! 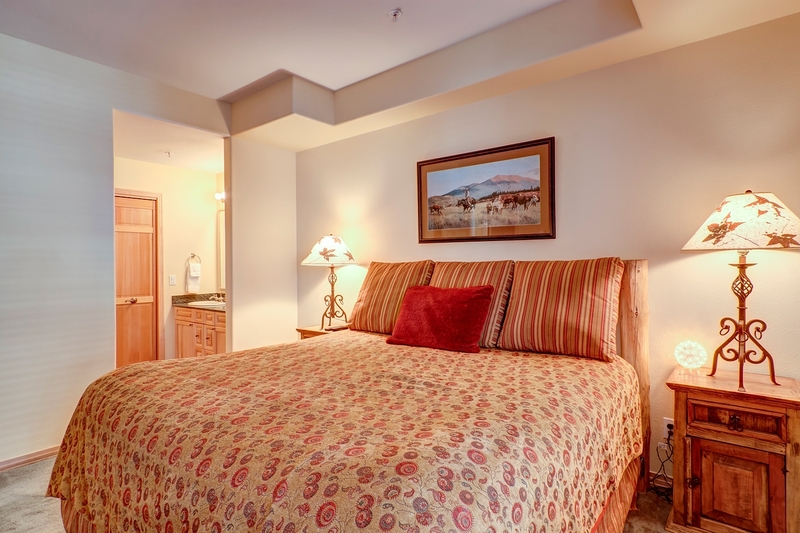 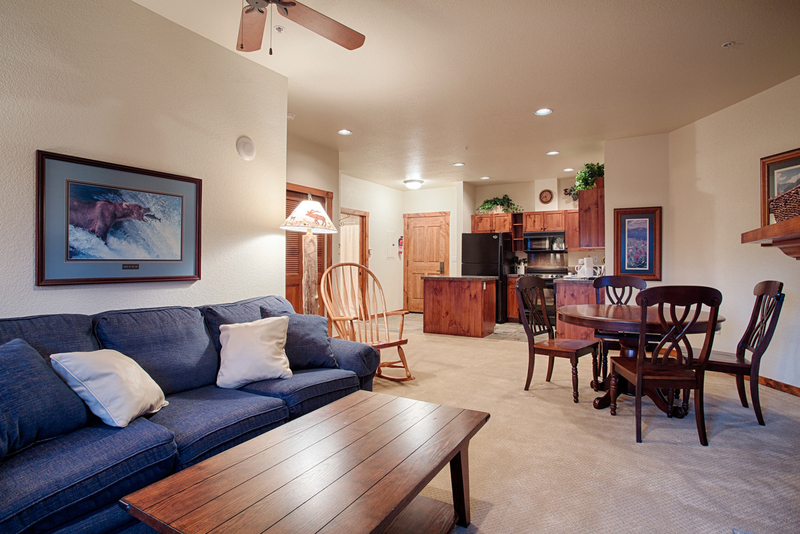 After your first stay here, you will be reserving it for years to come!